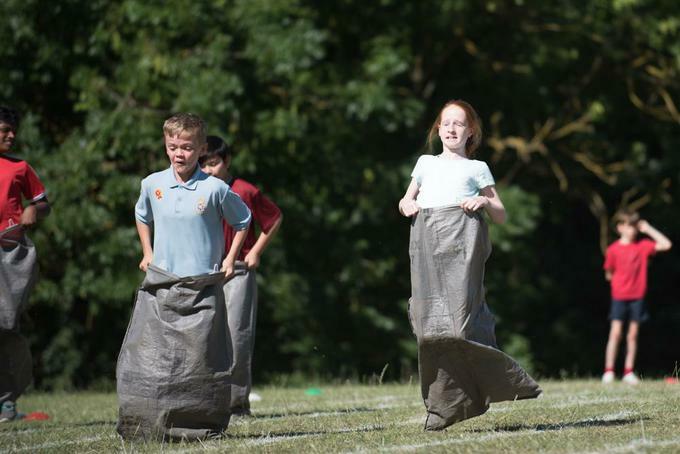 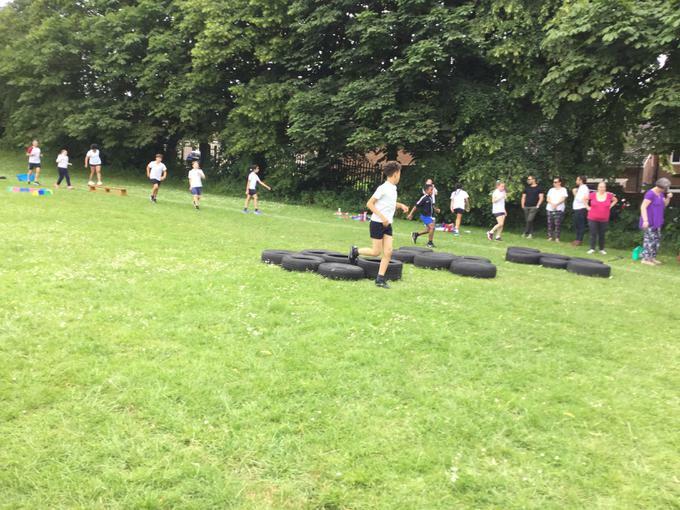 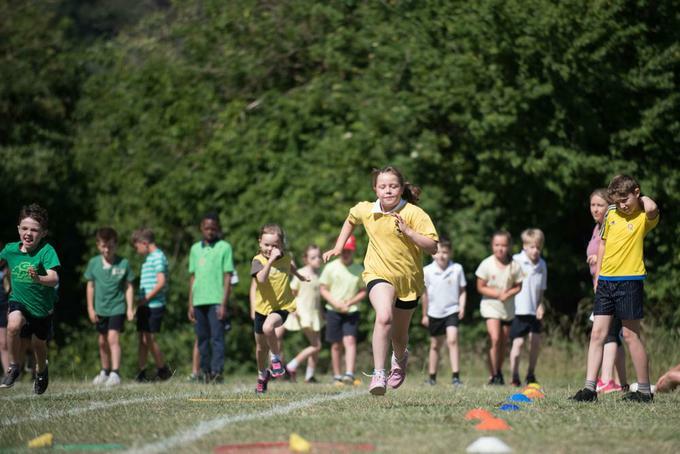 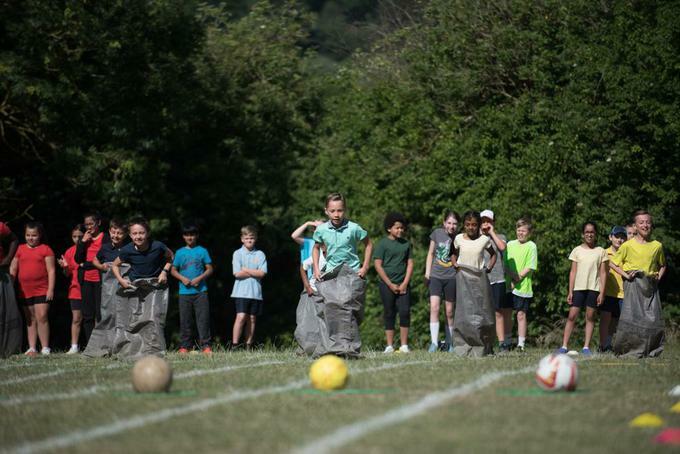 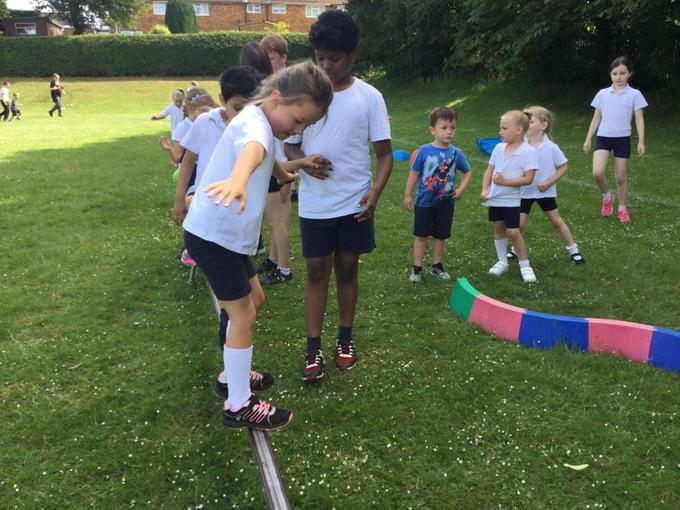 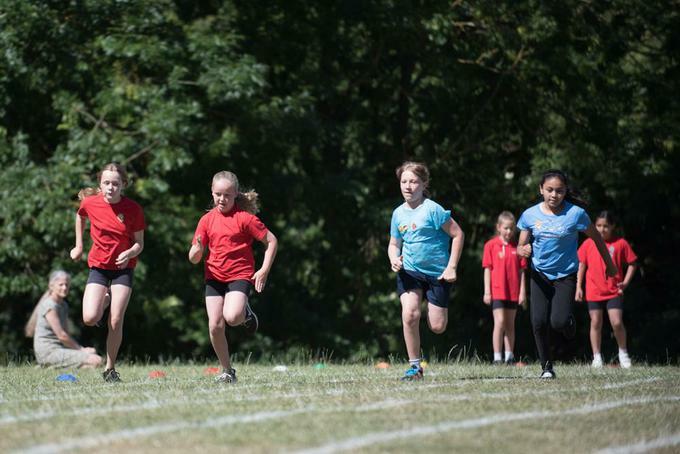 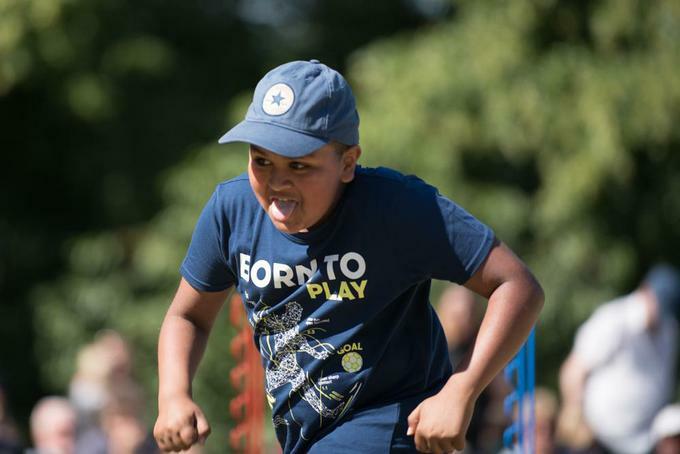 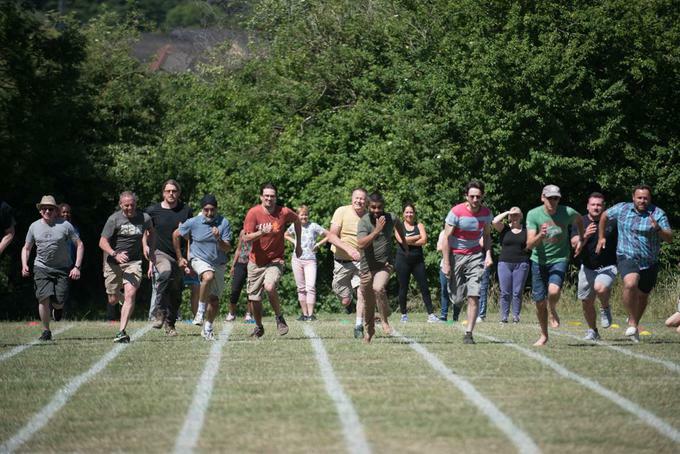 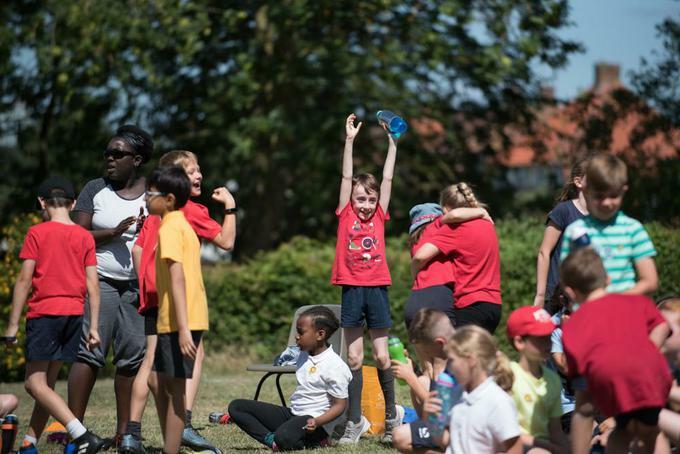 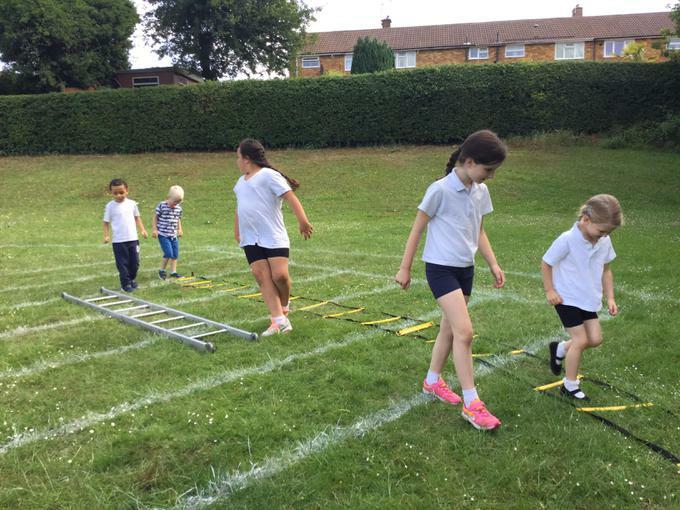 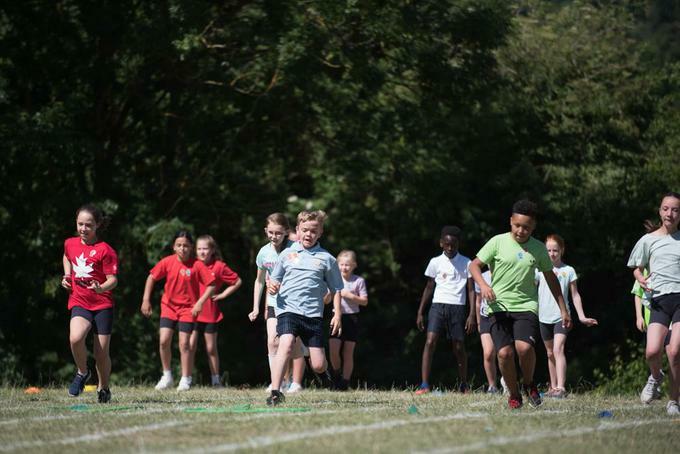 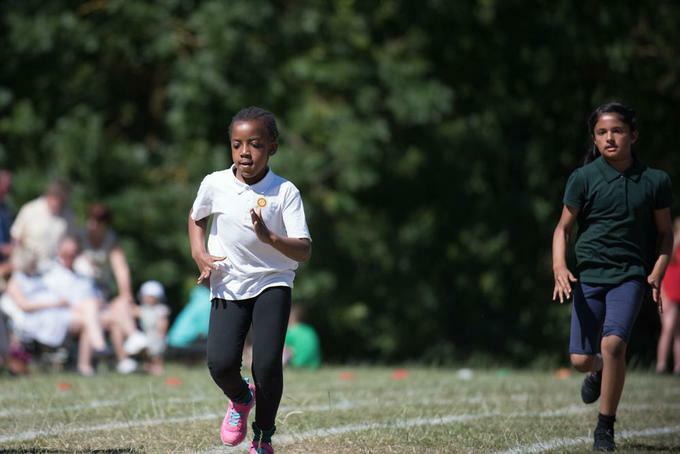 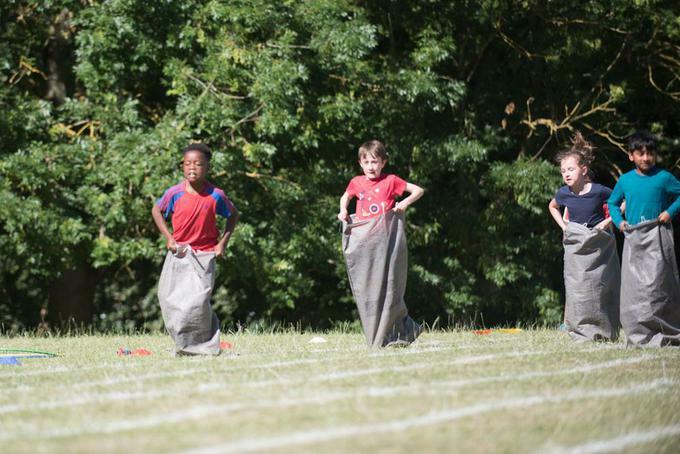 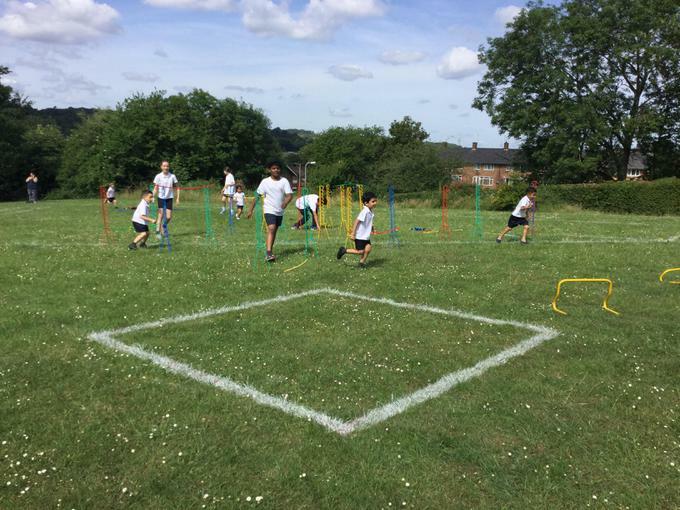 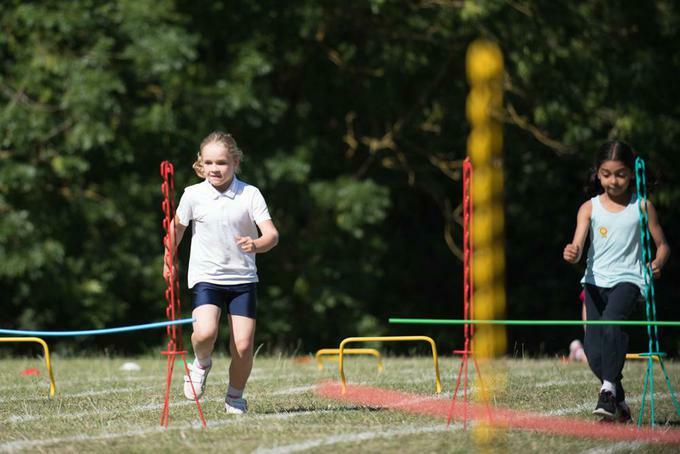 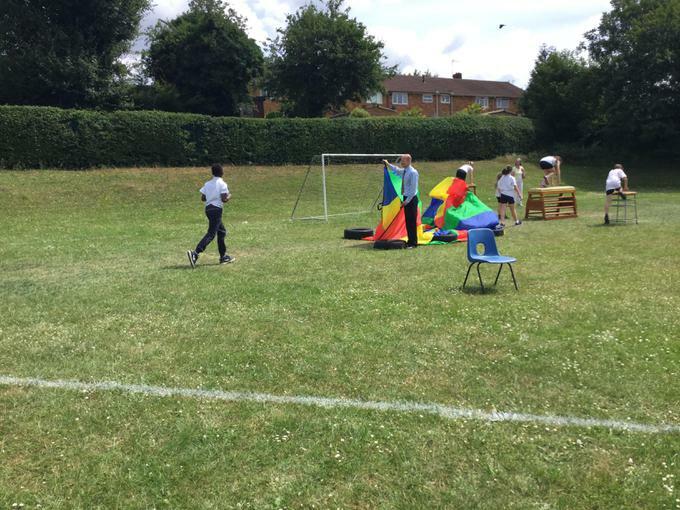 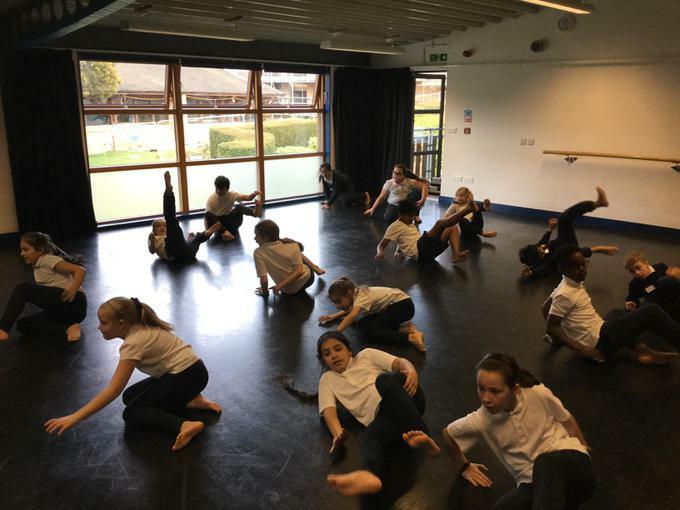 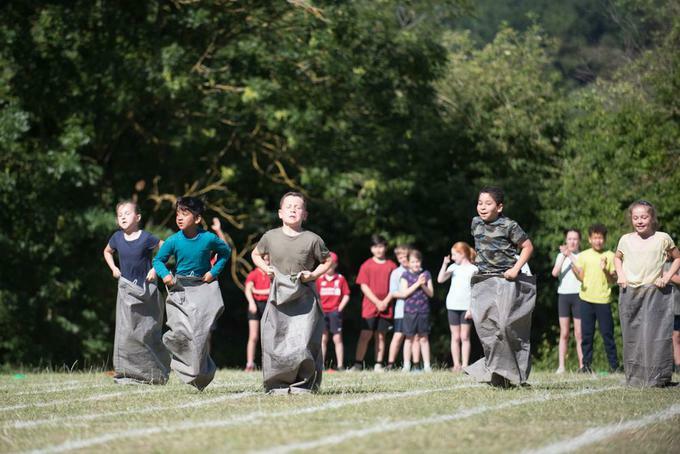 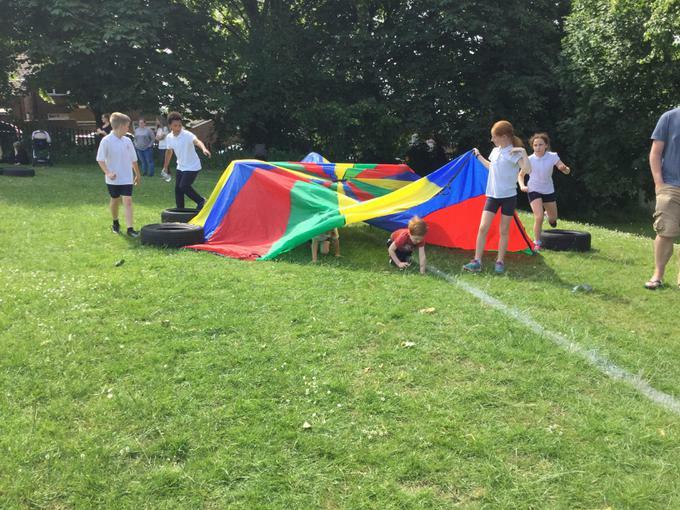 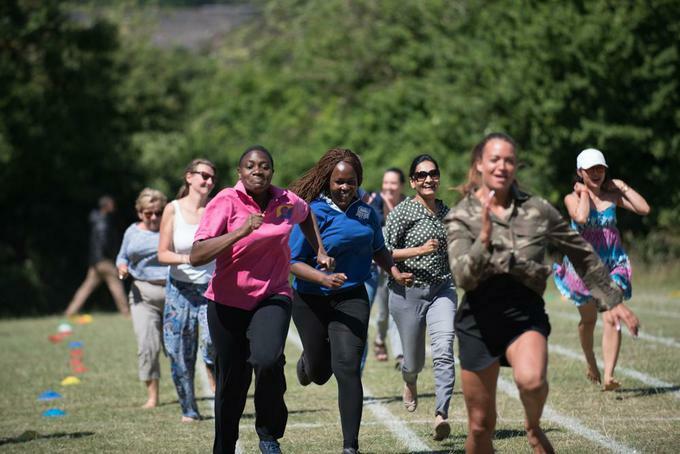 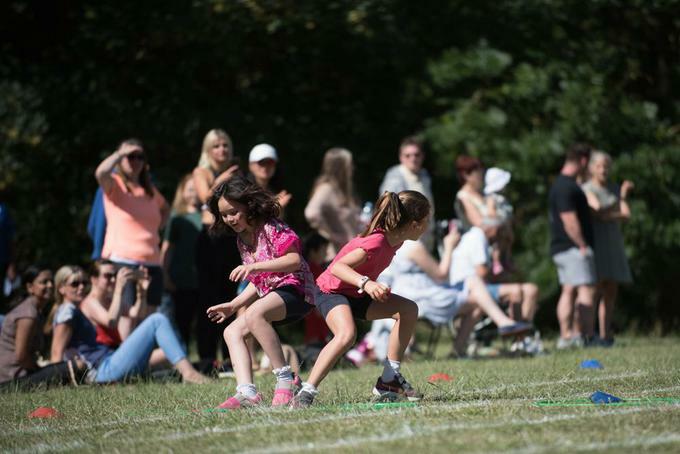 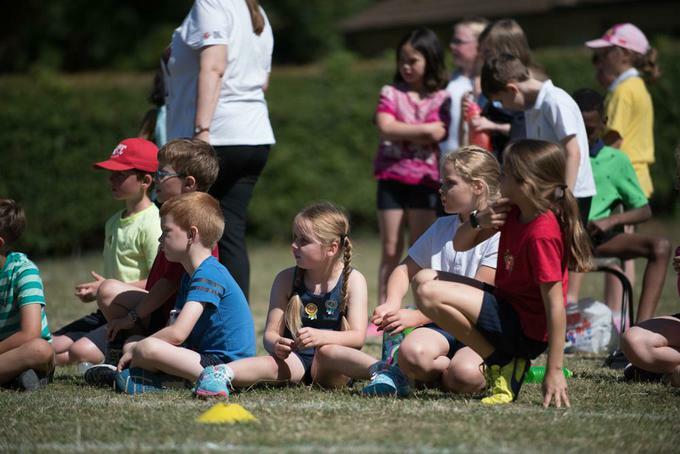 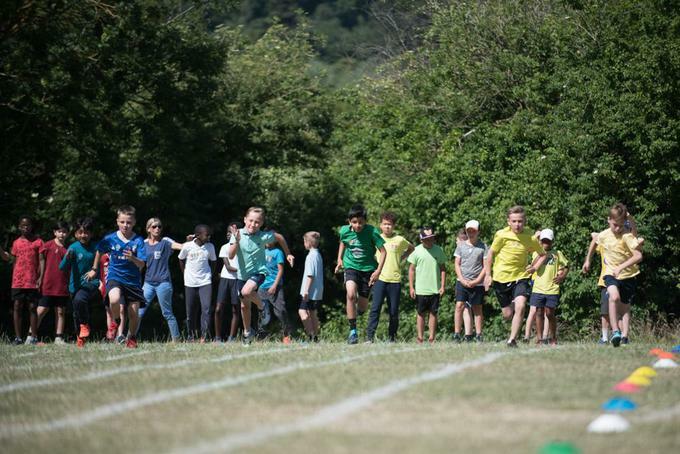 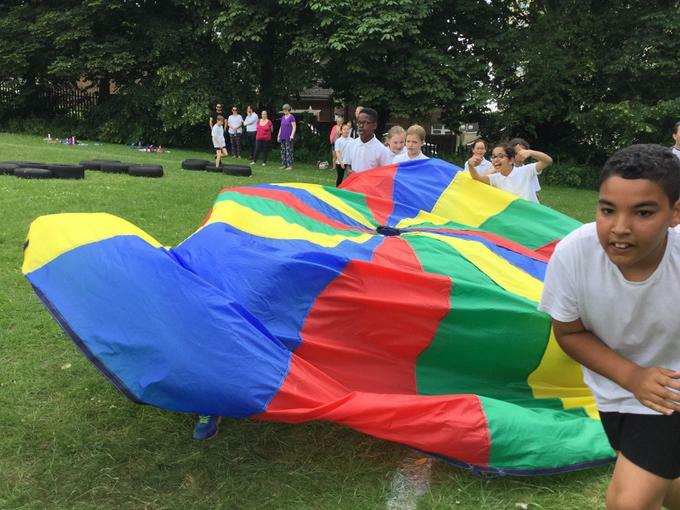 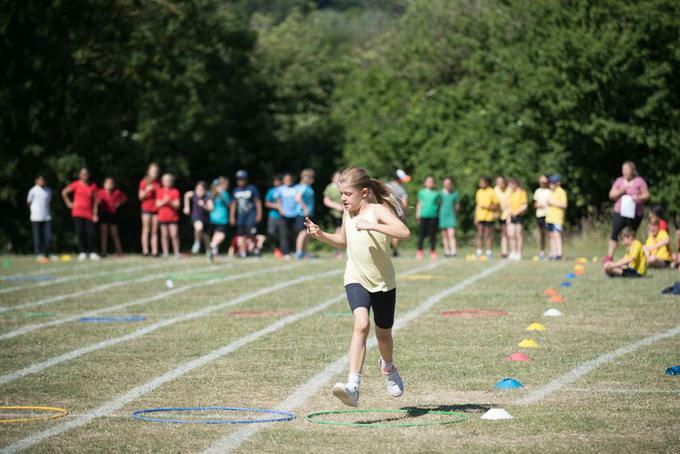 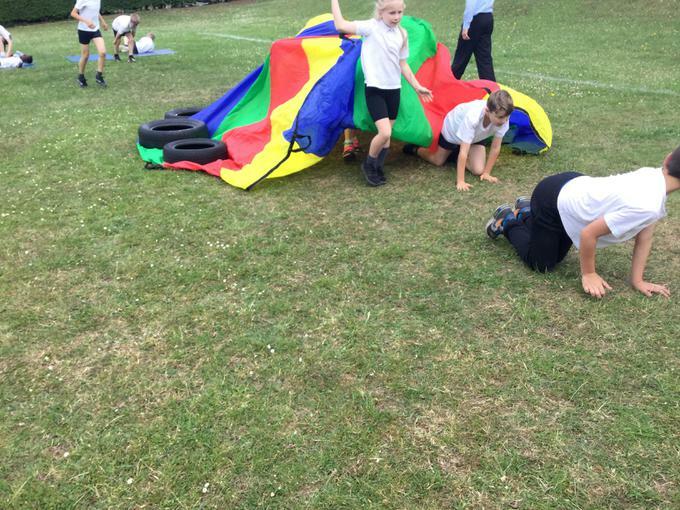 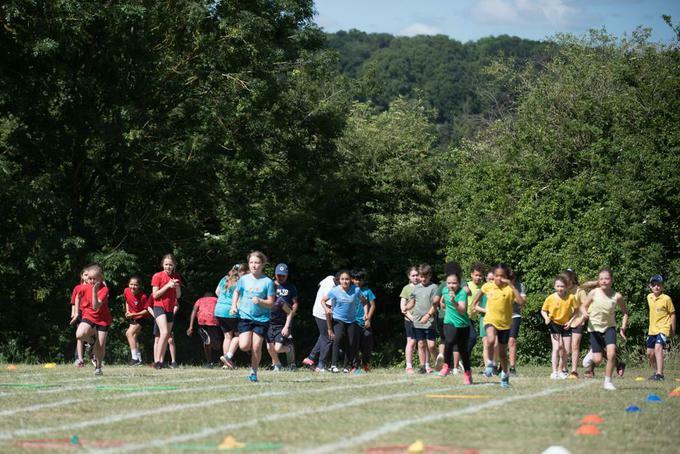 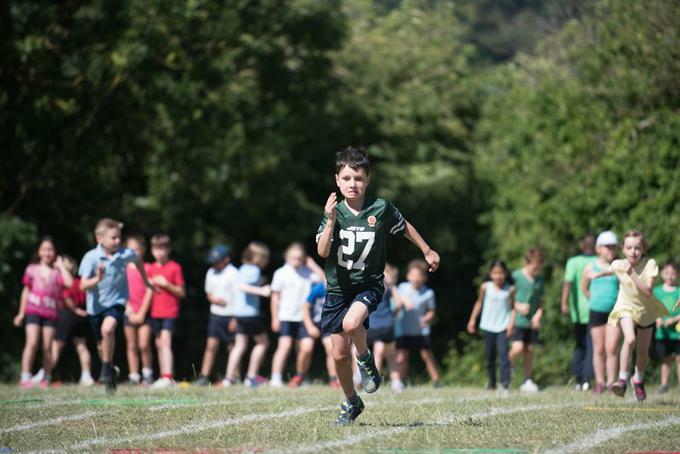 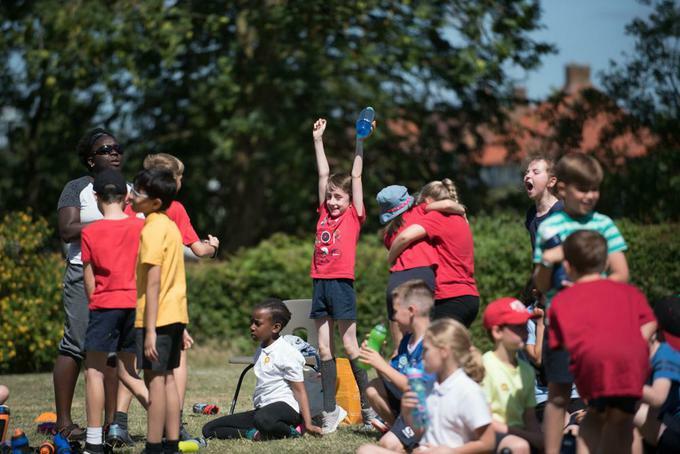 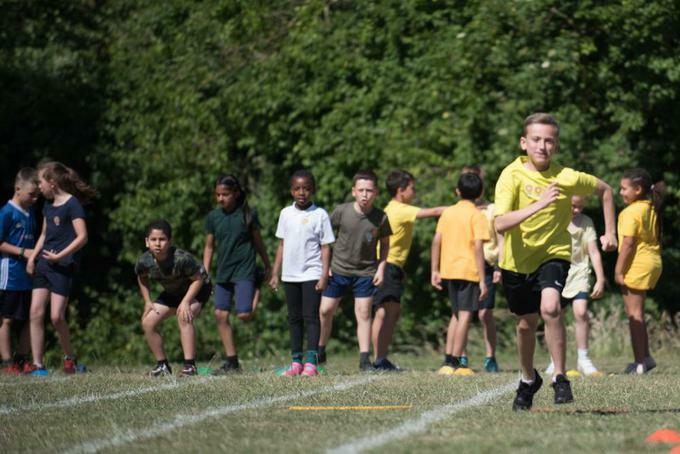 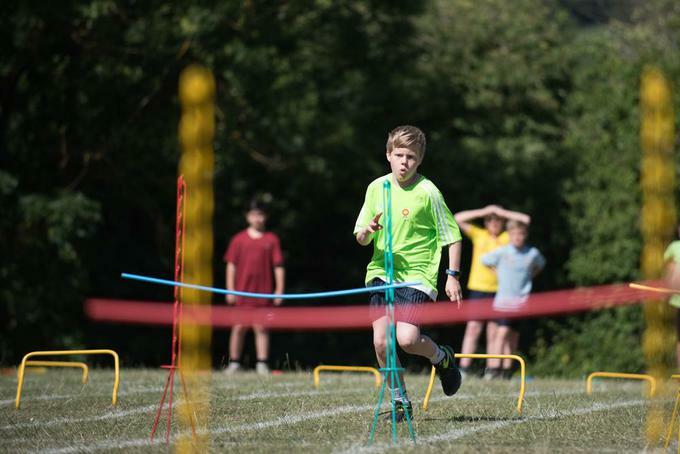 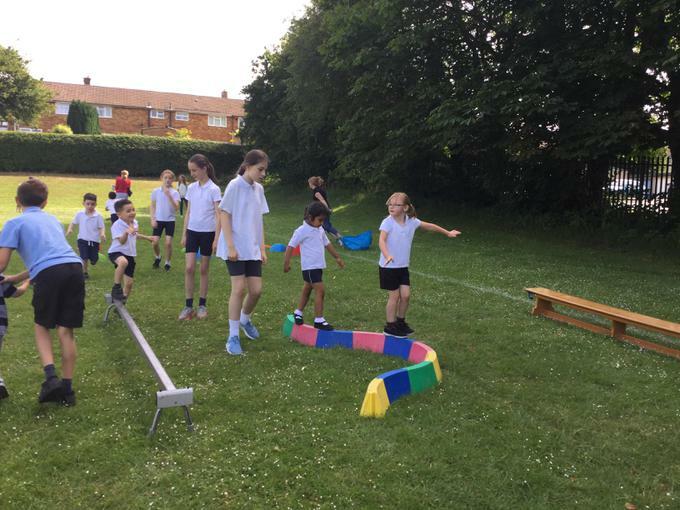 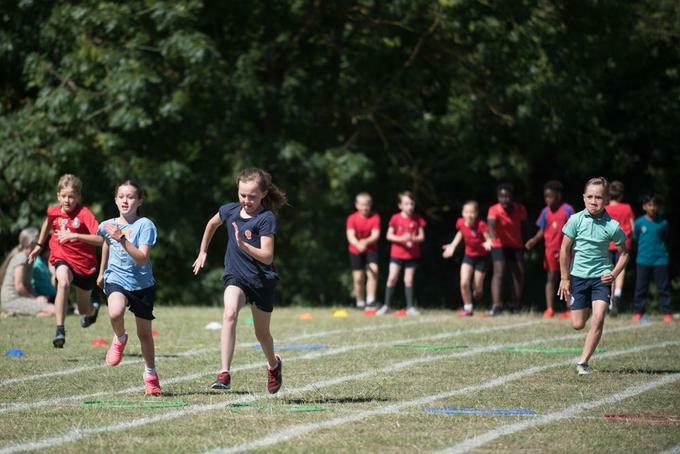 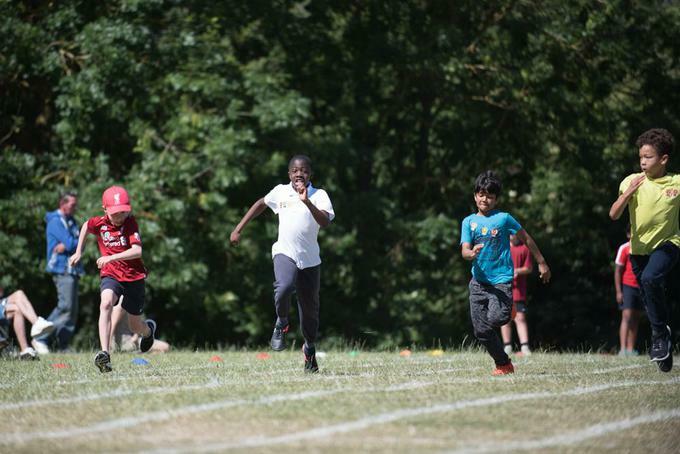 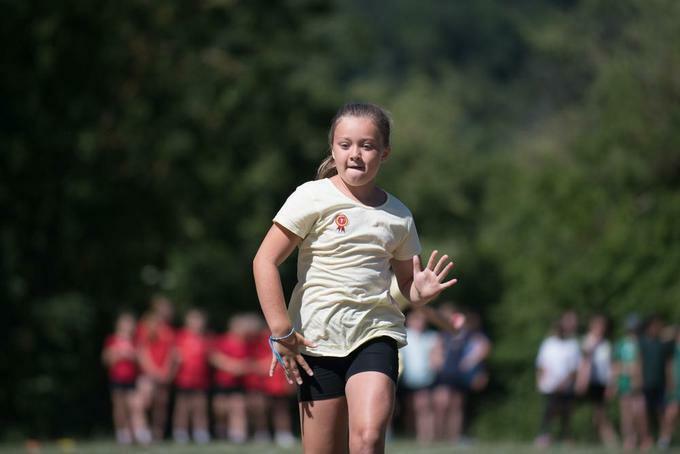 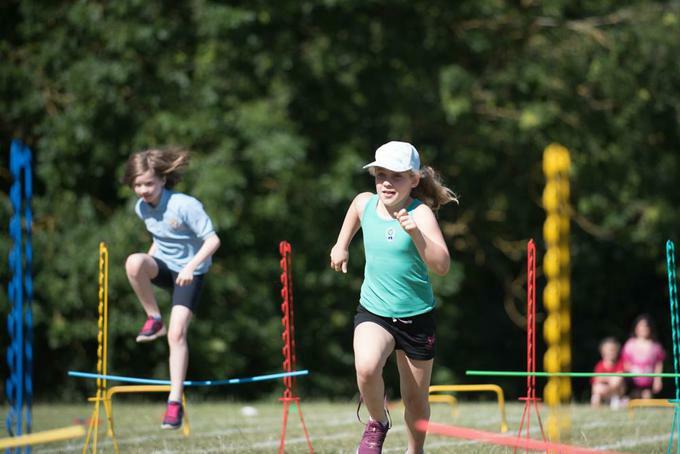 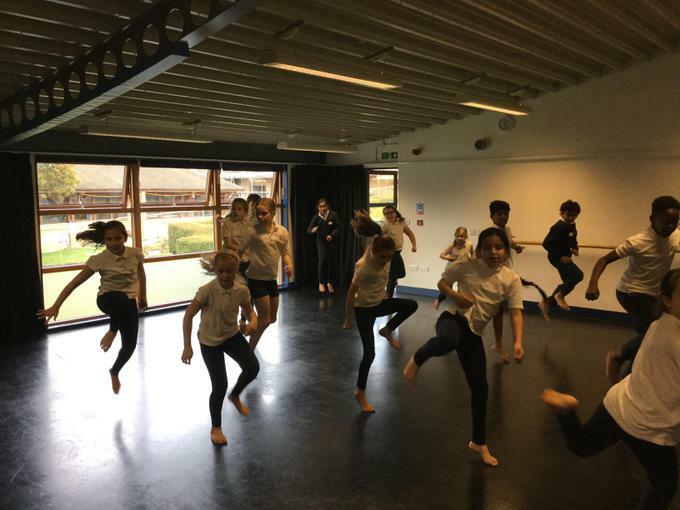 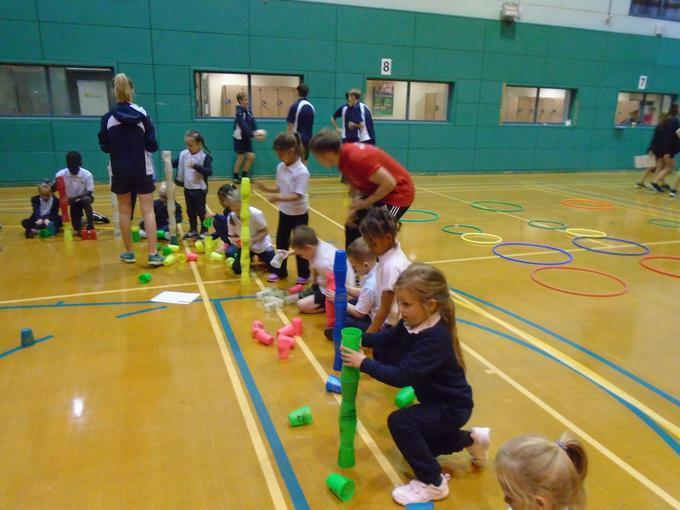 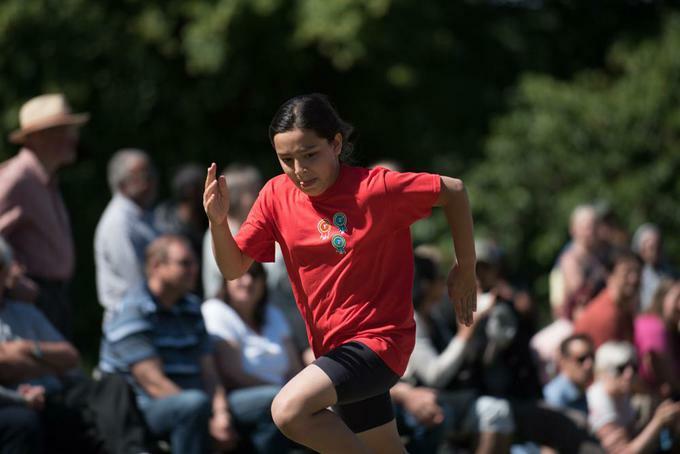 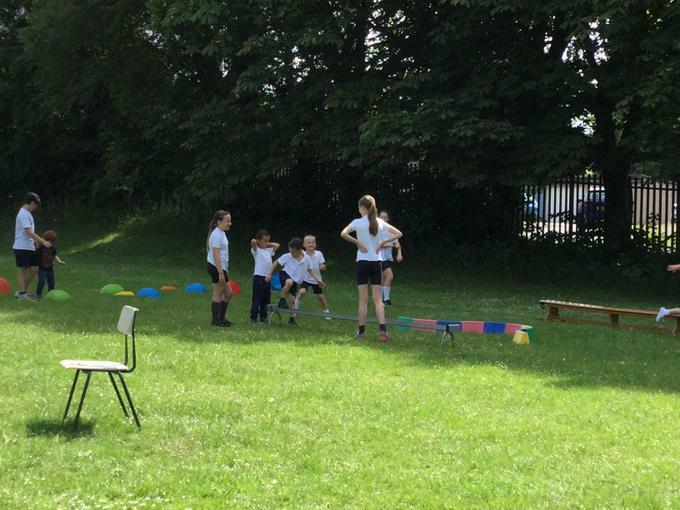 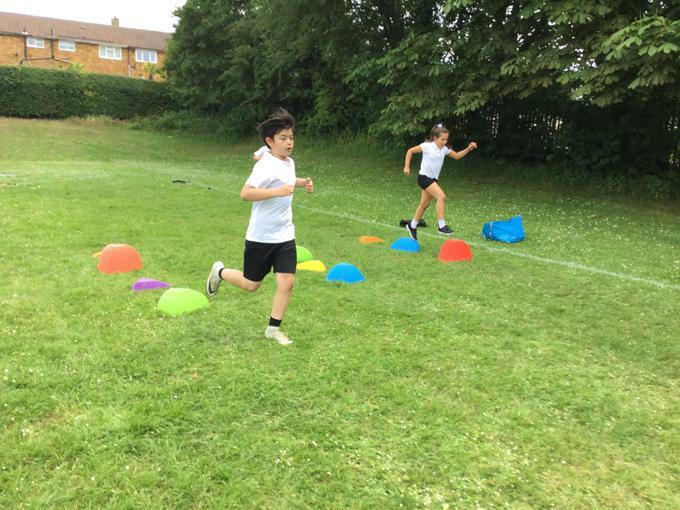 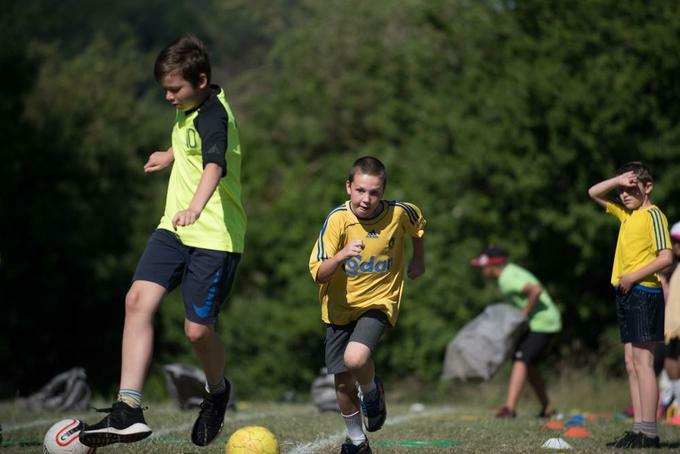 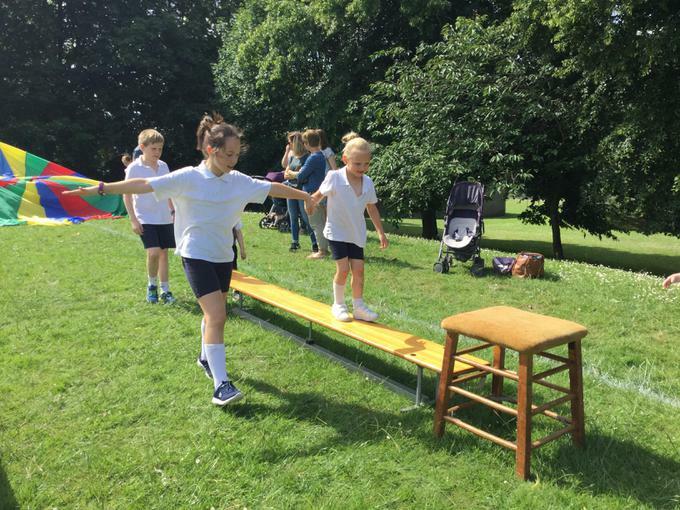 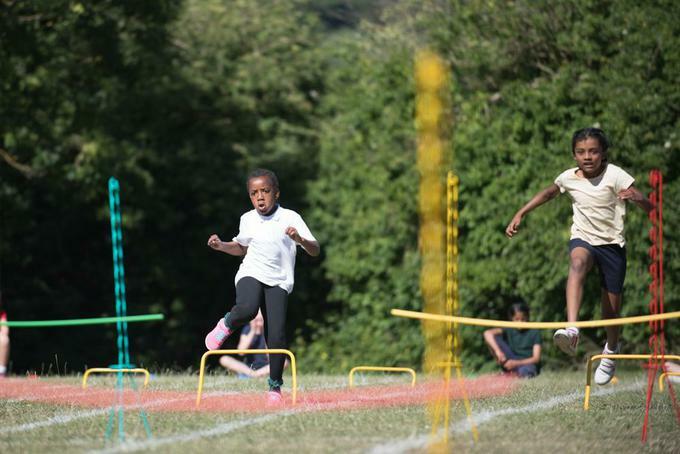 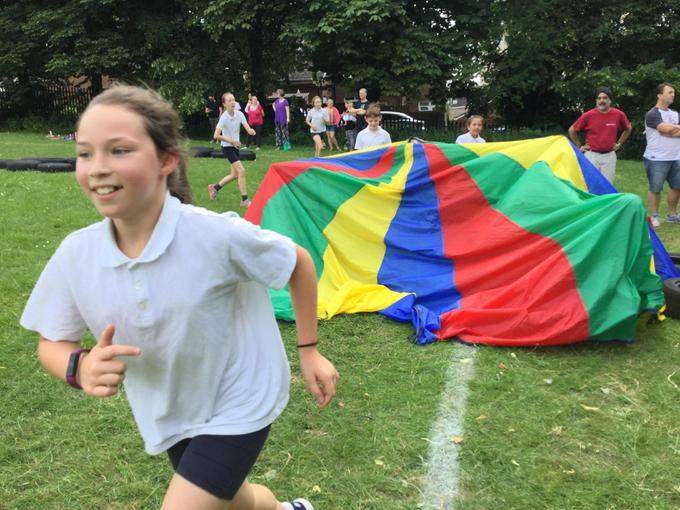 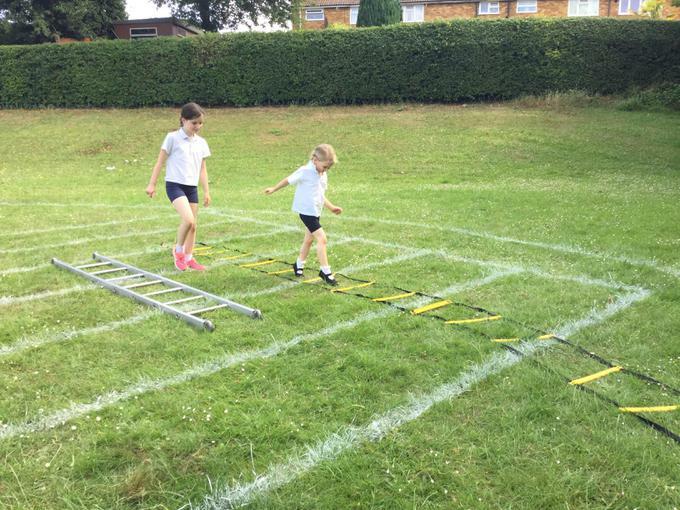 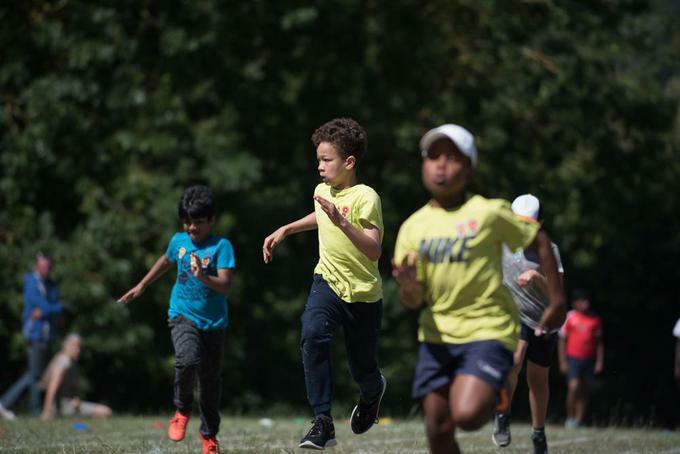 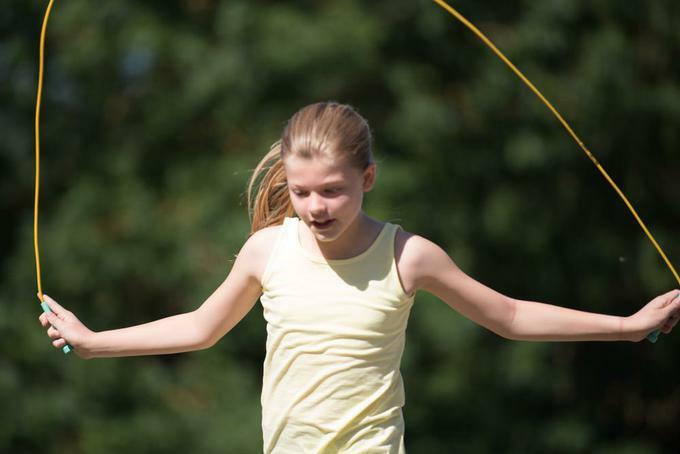 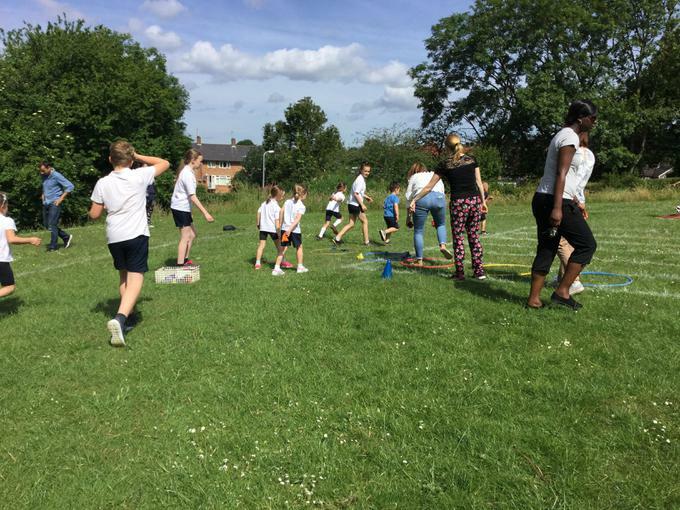 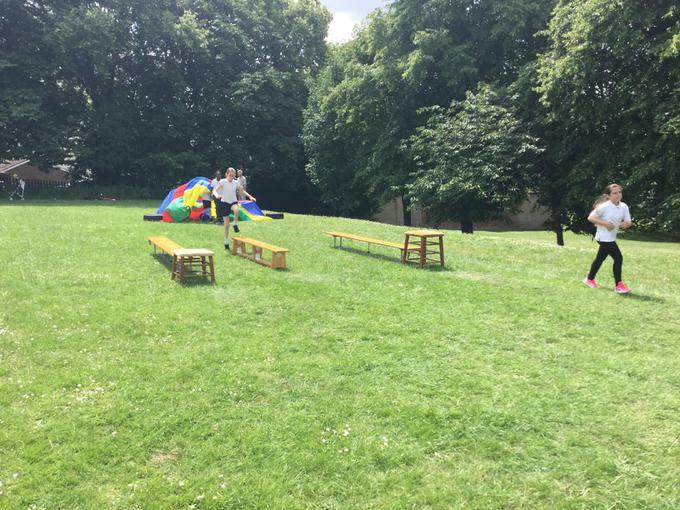 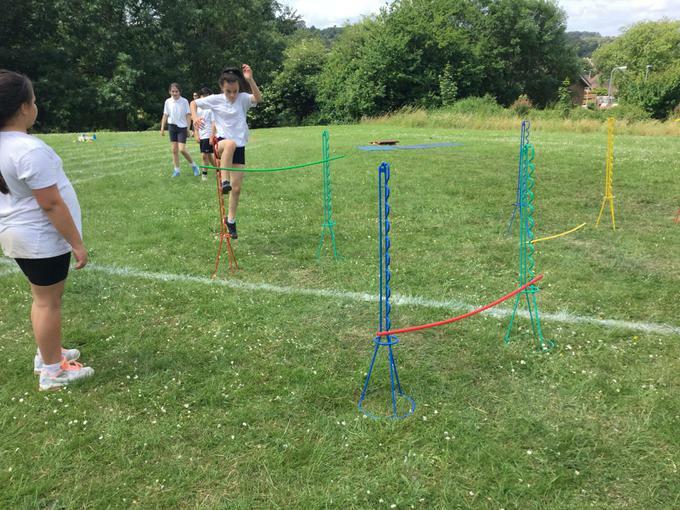 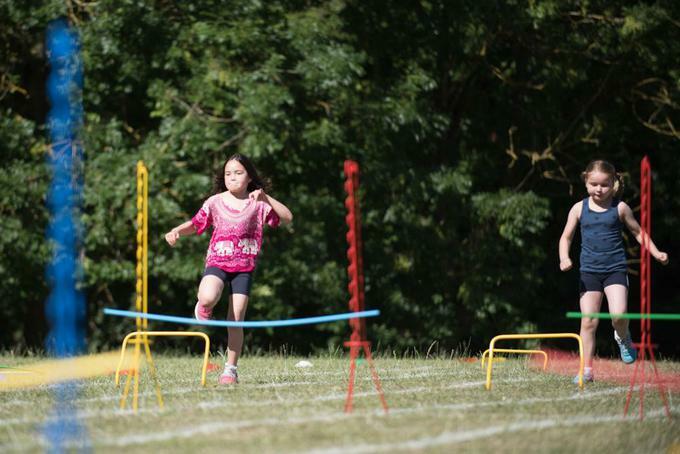 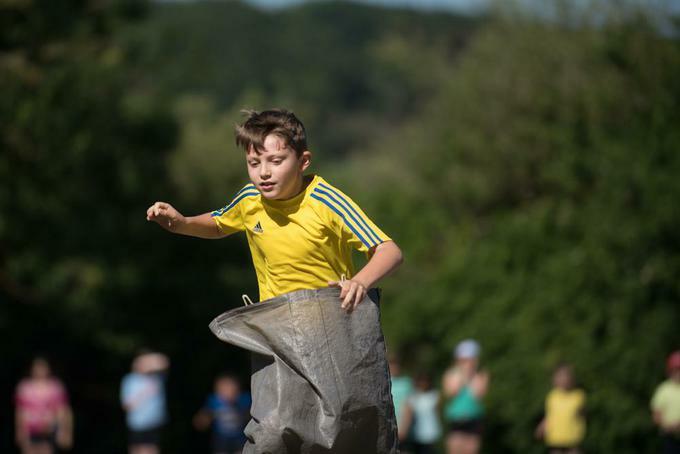 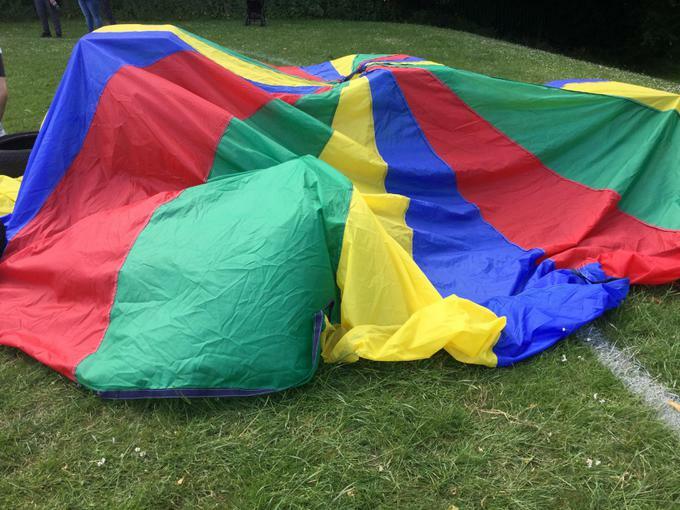 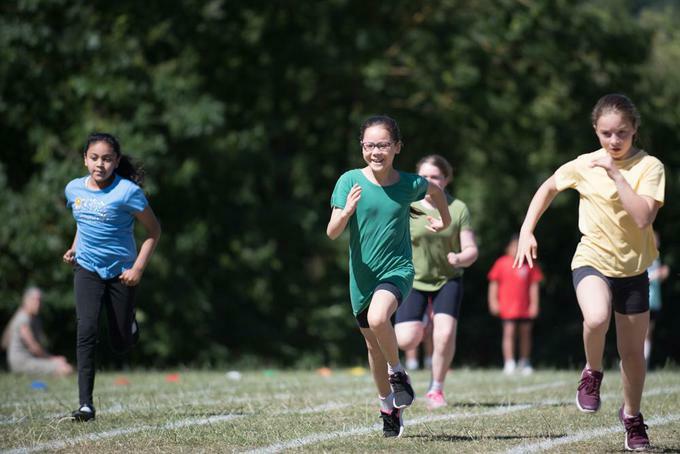 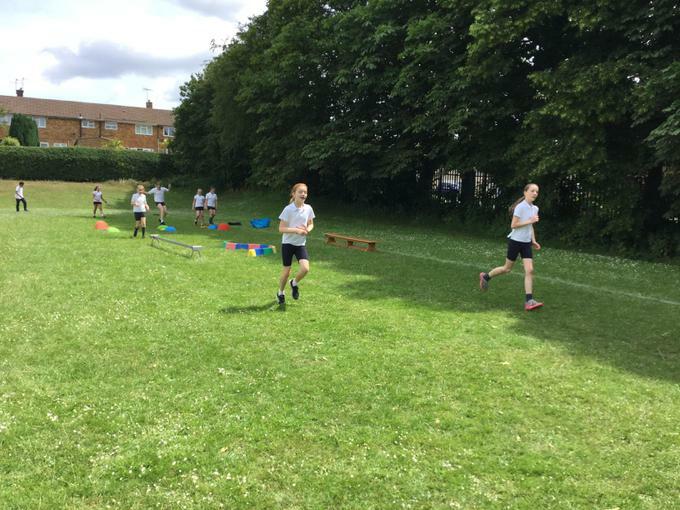 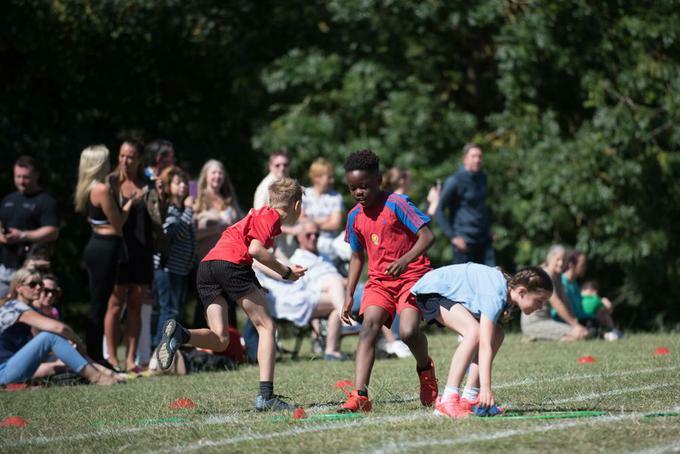 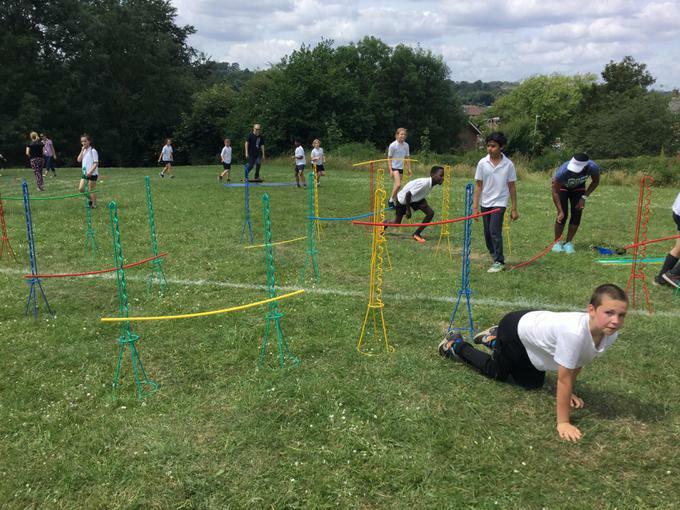 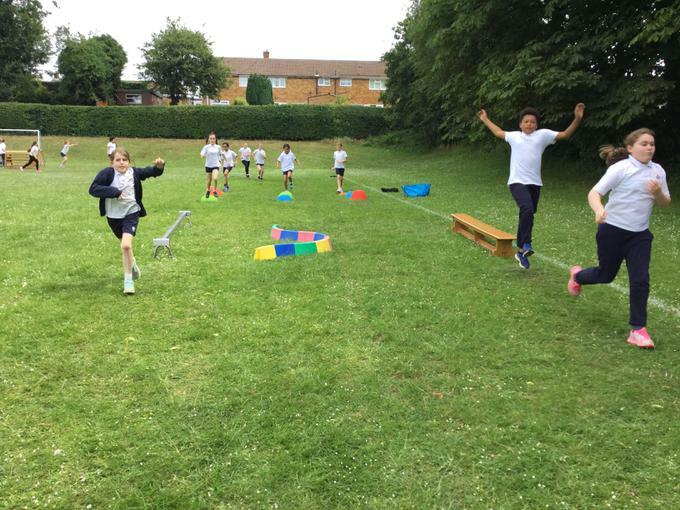 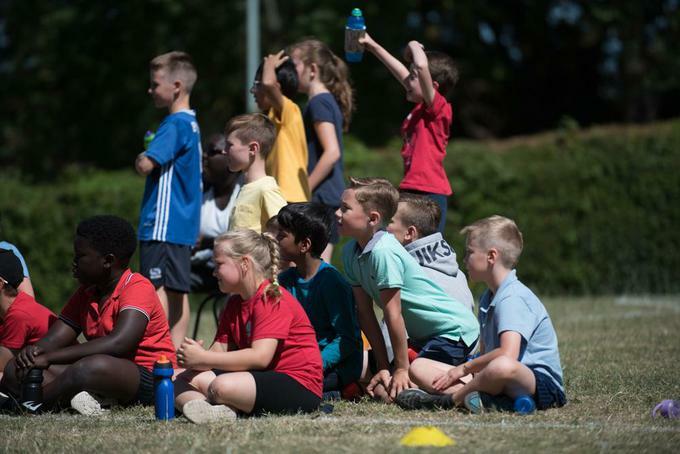 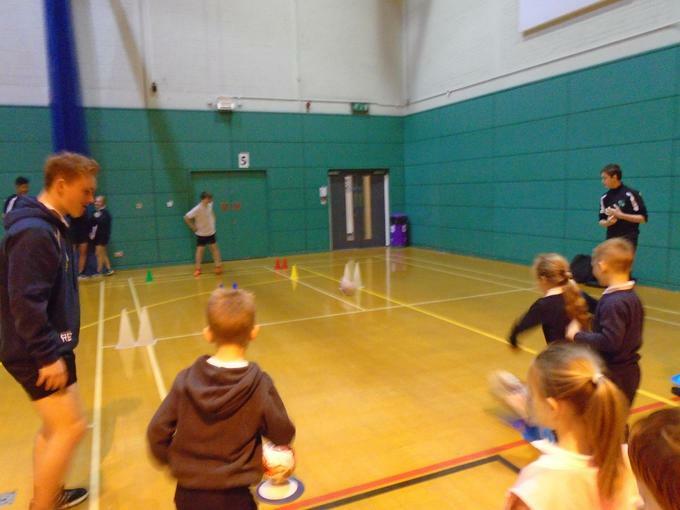 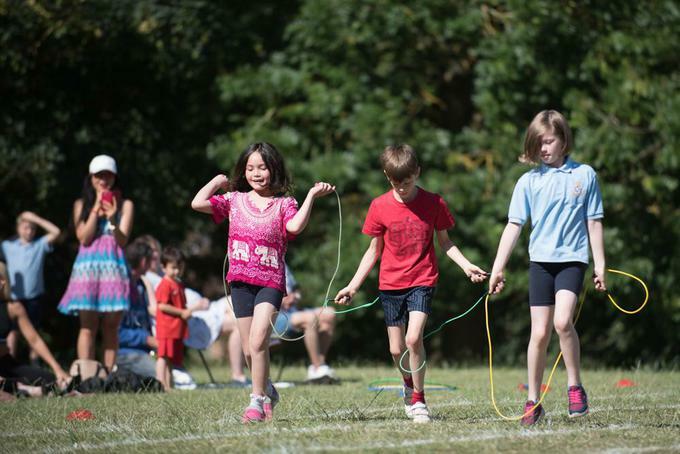 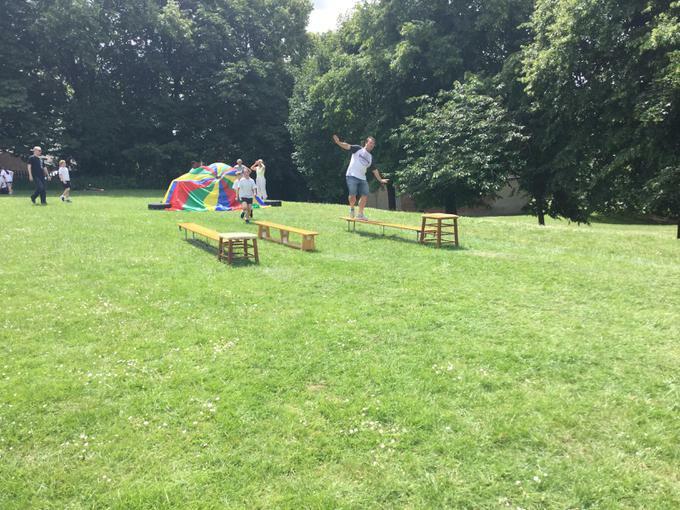 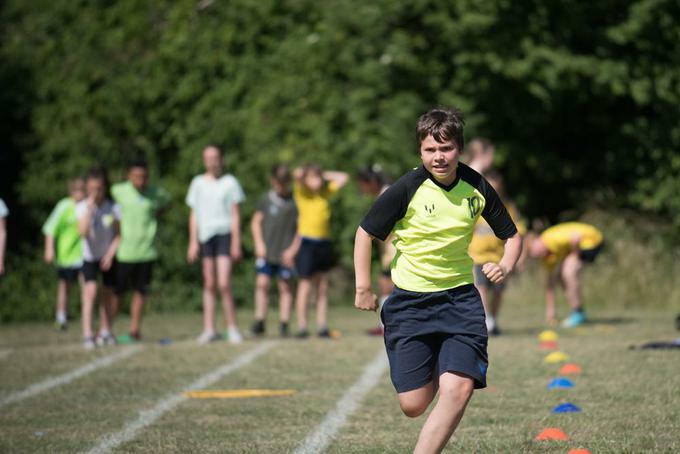 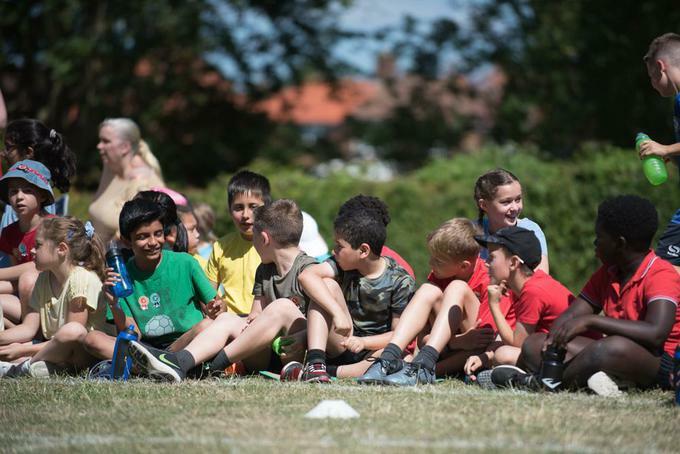 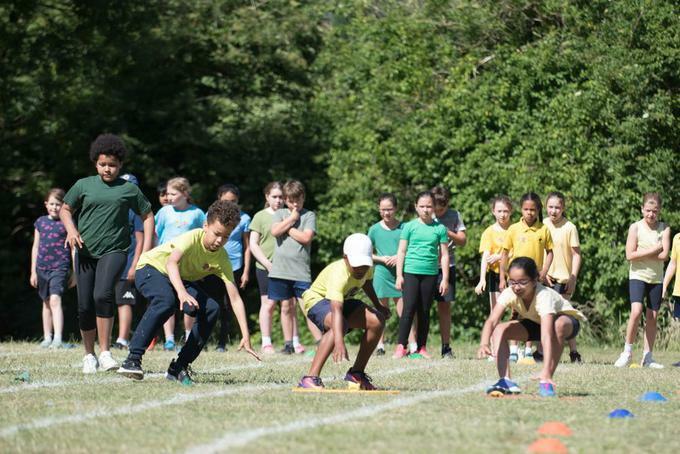 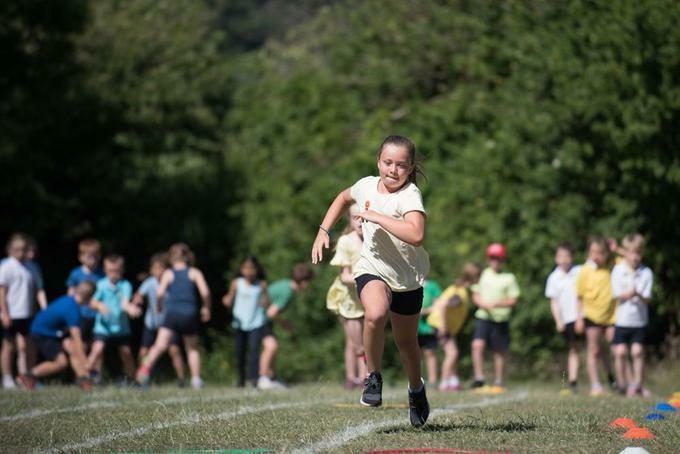 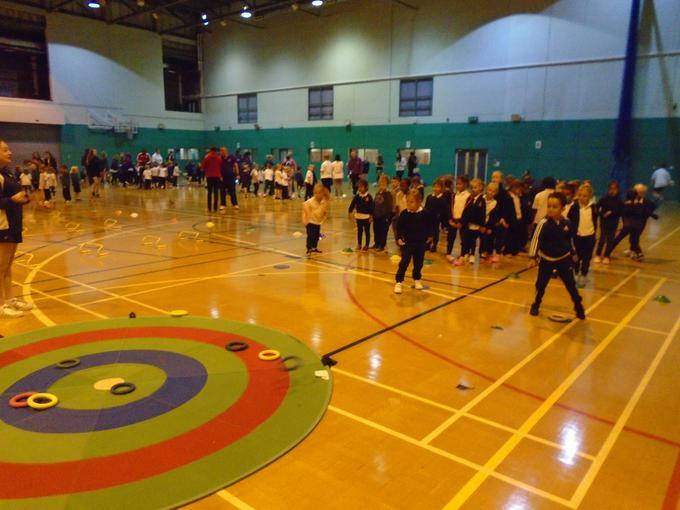 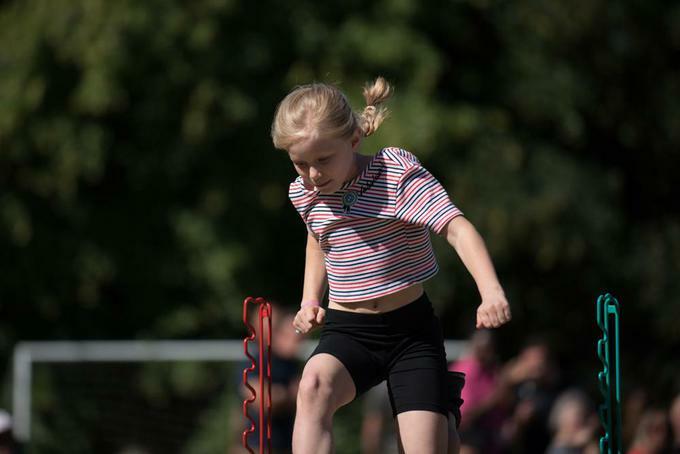 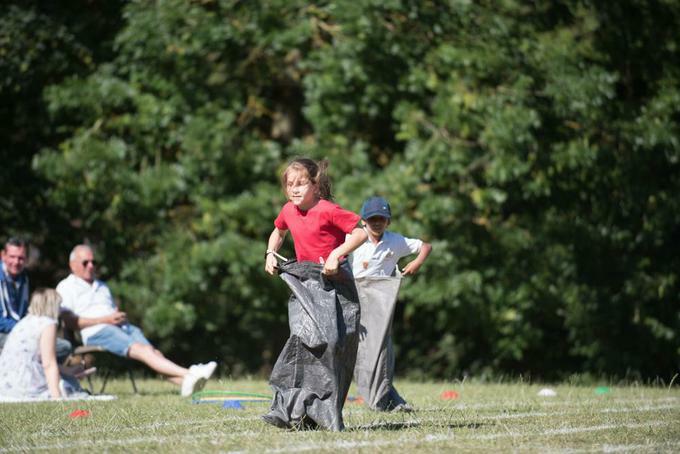 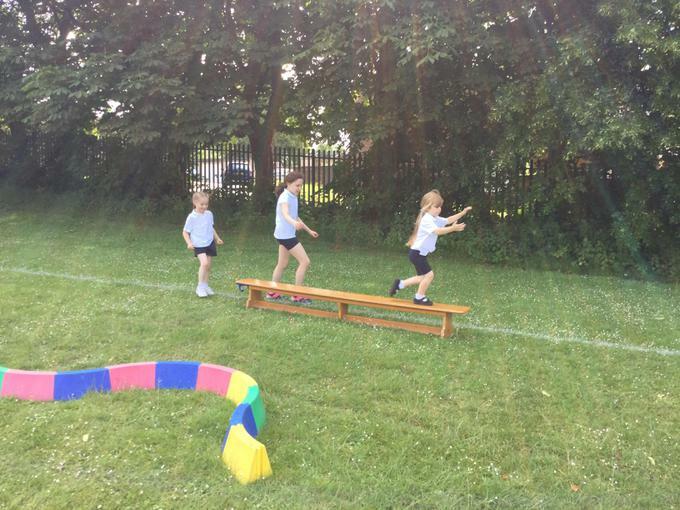 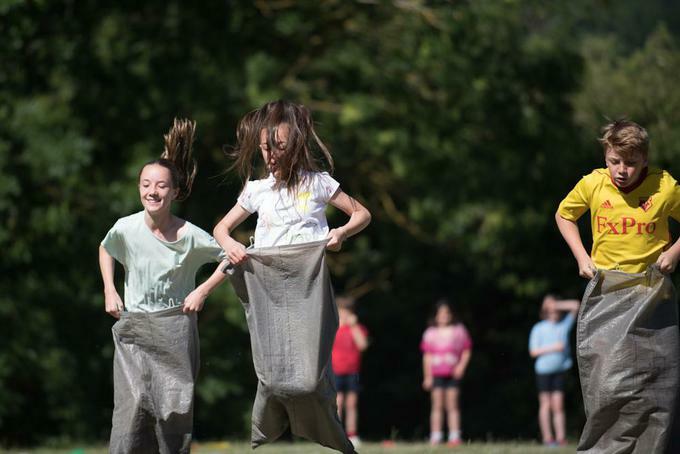 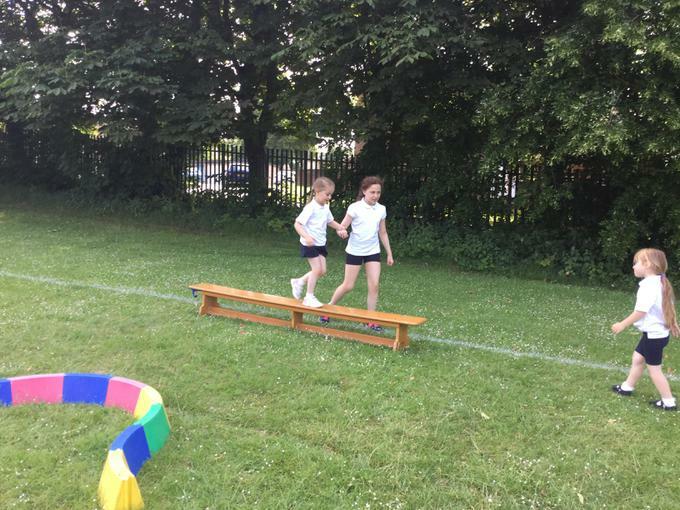 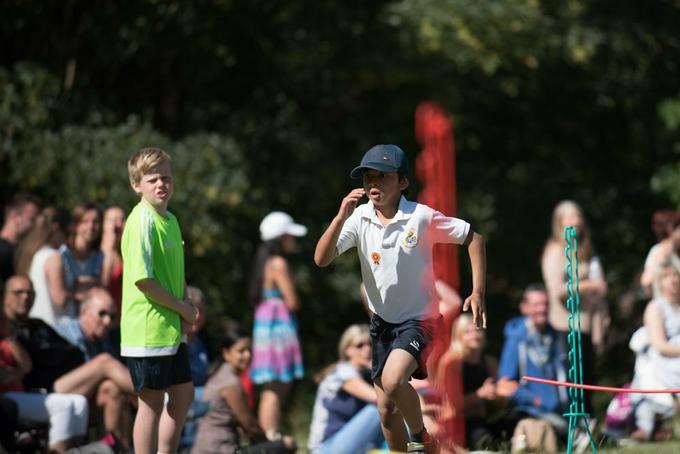 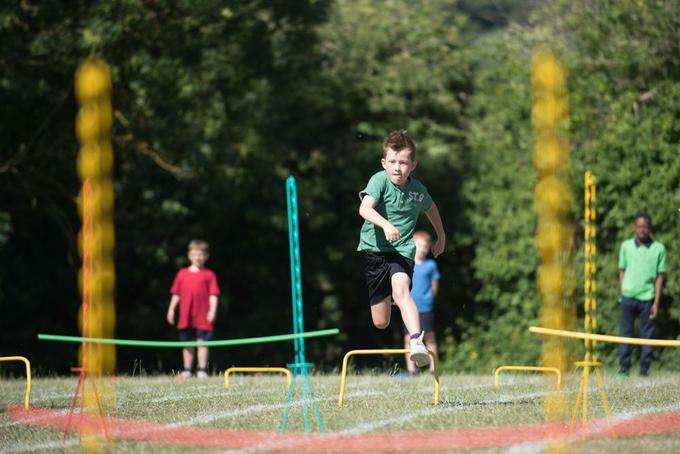 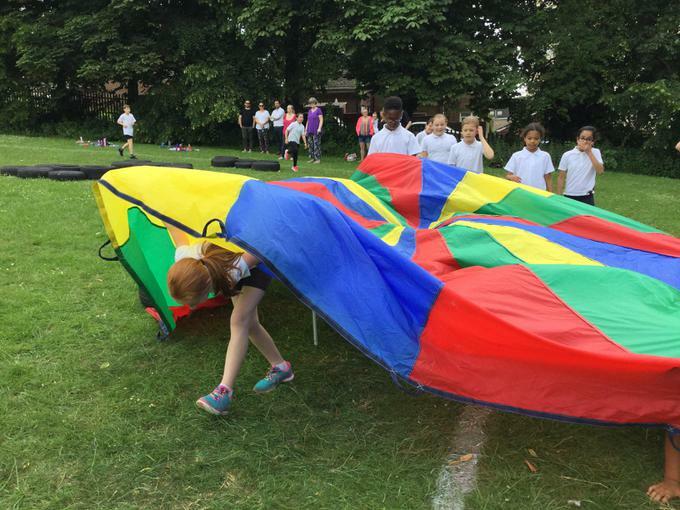 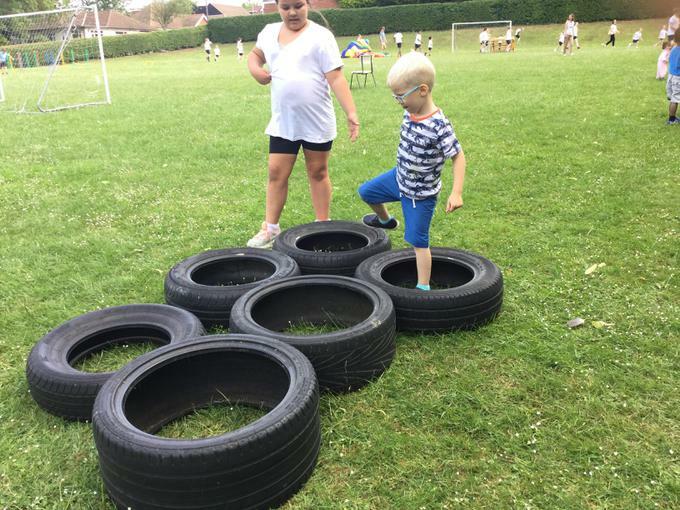 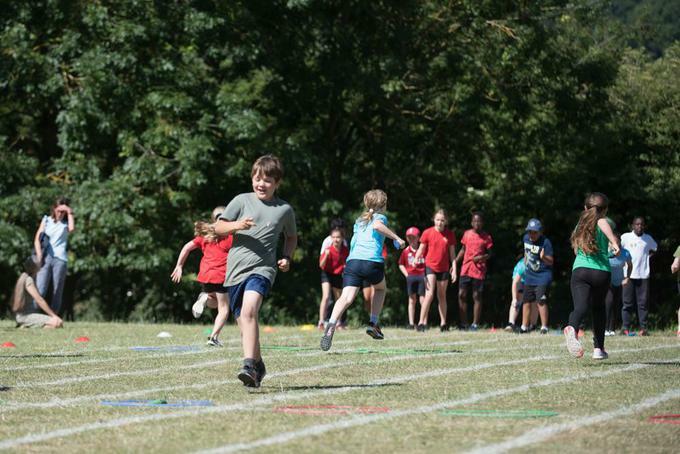 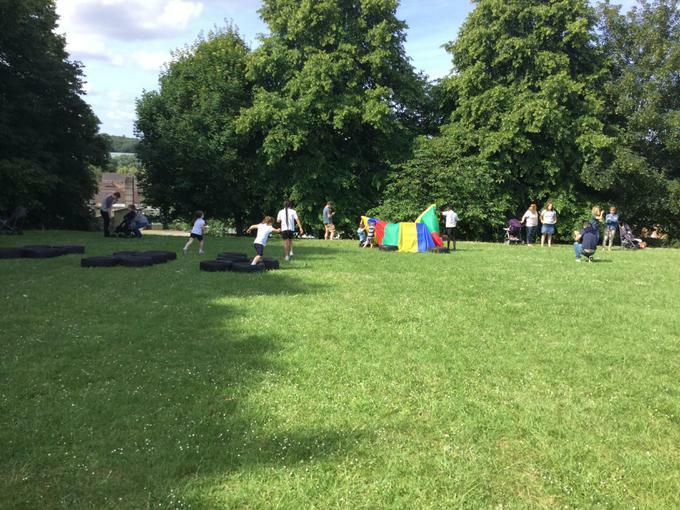 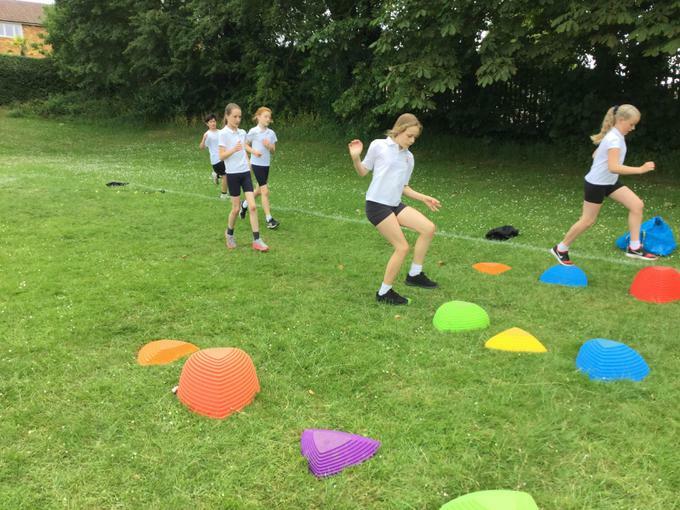 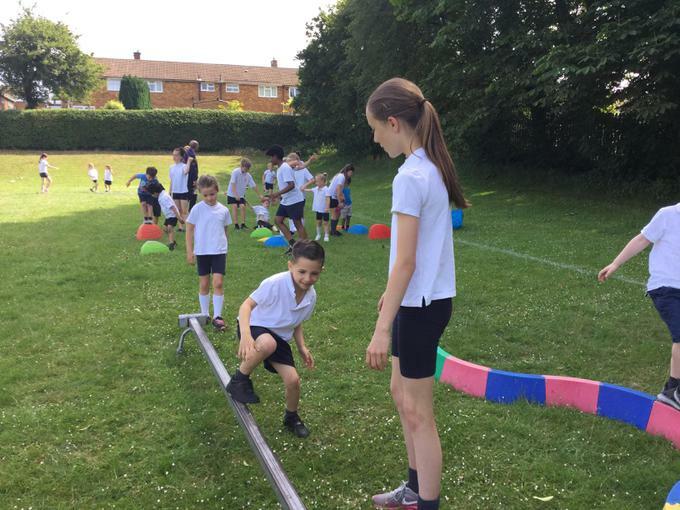 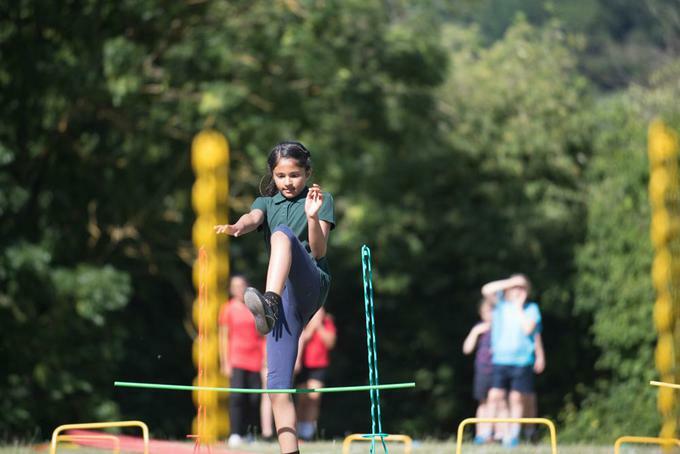 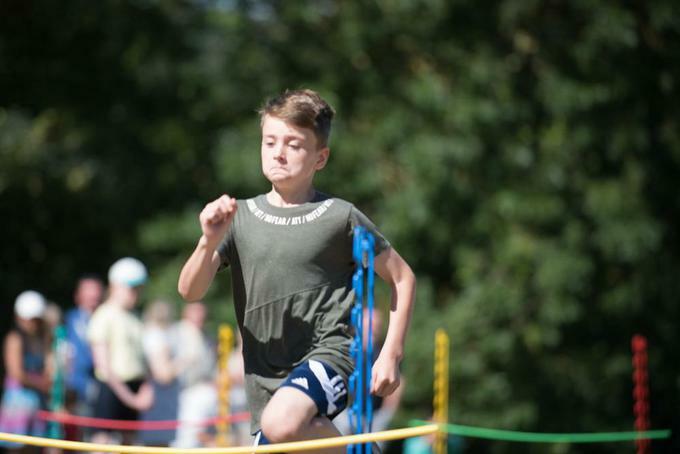 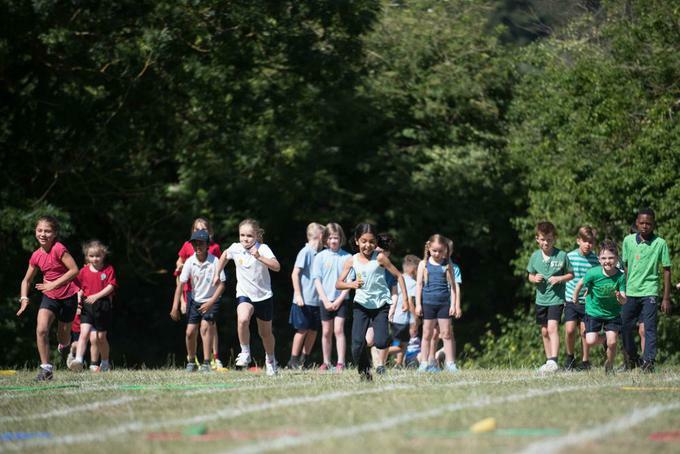 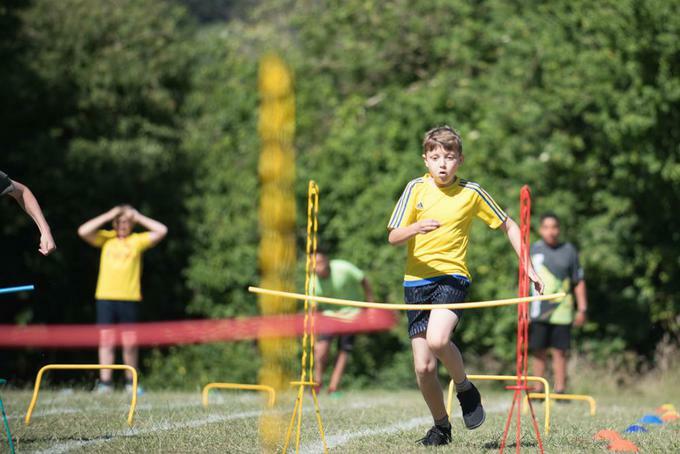 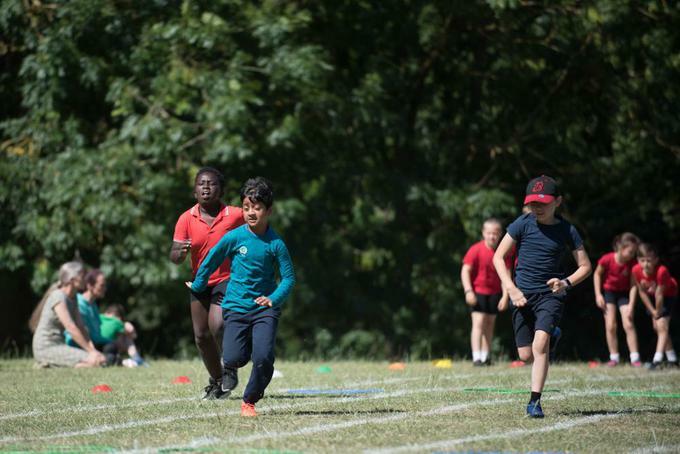 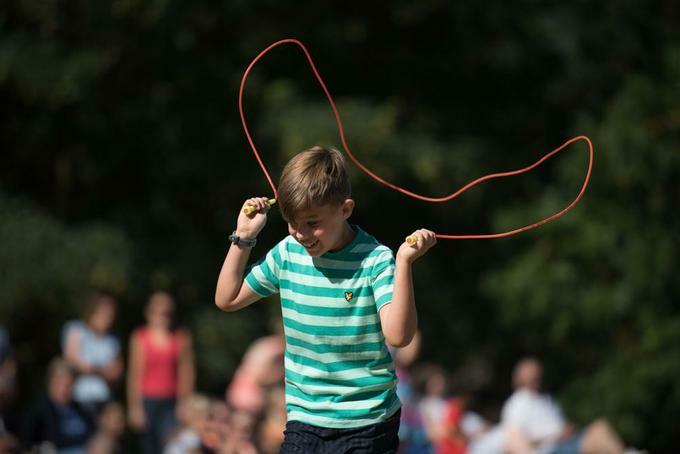 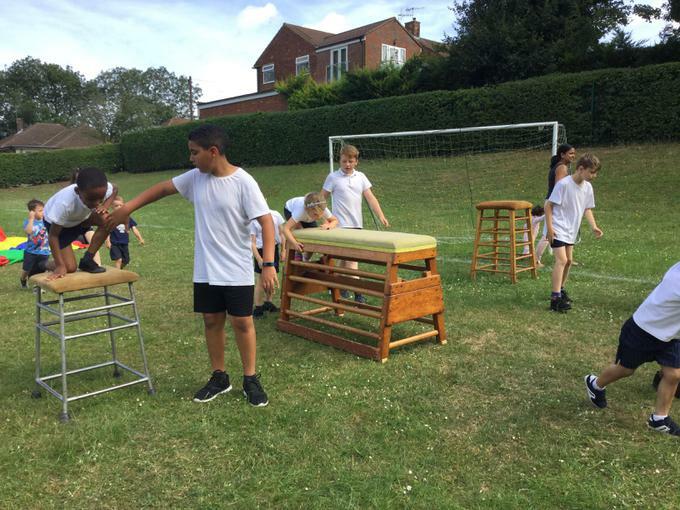 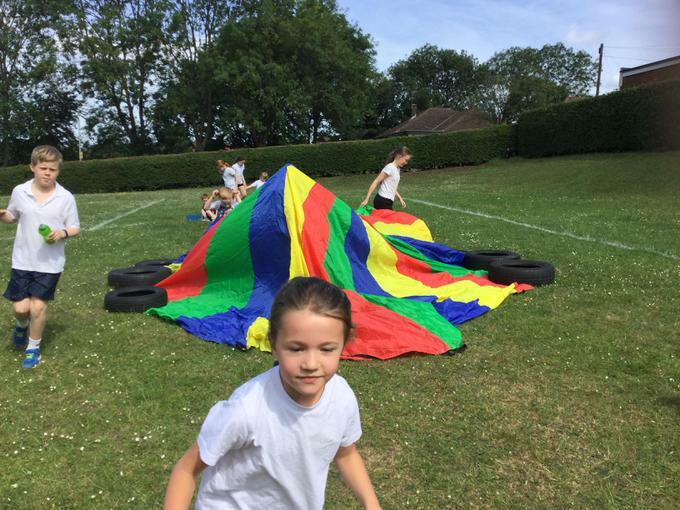 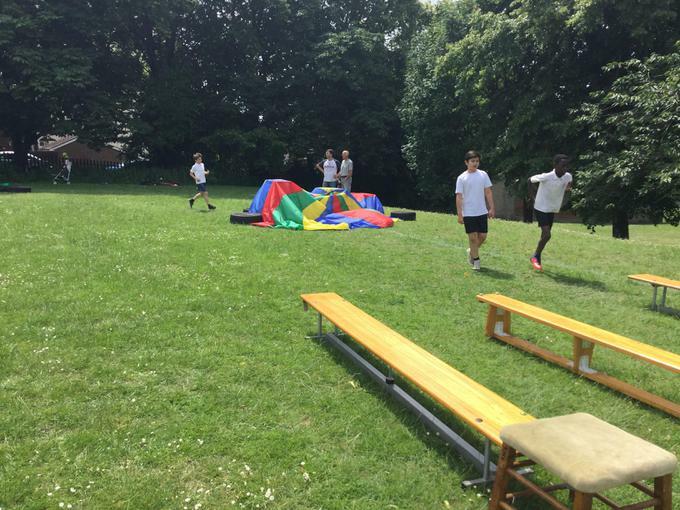 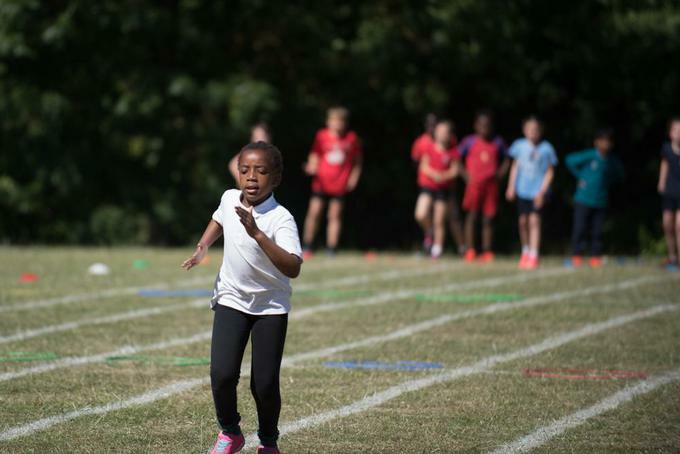 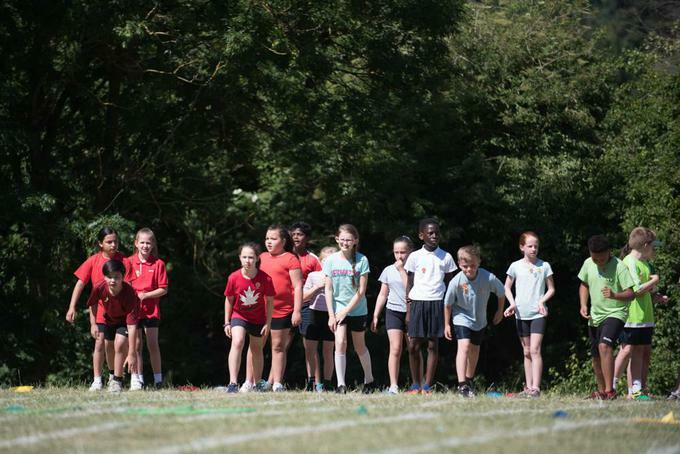 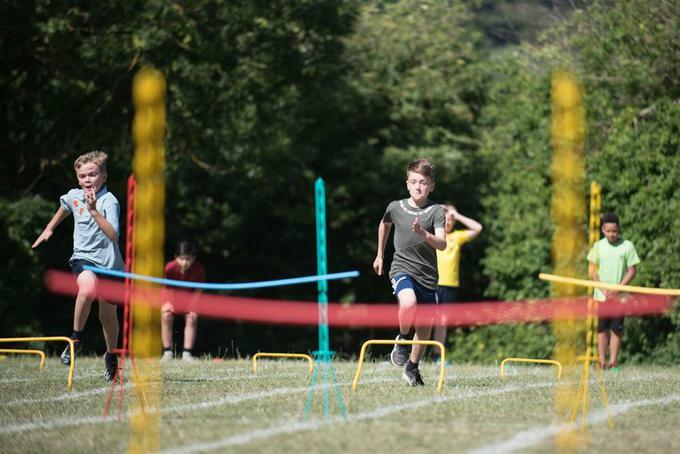 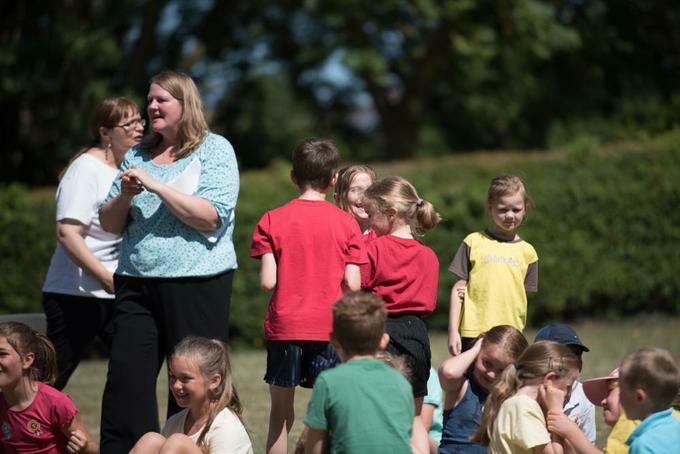 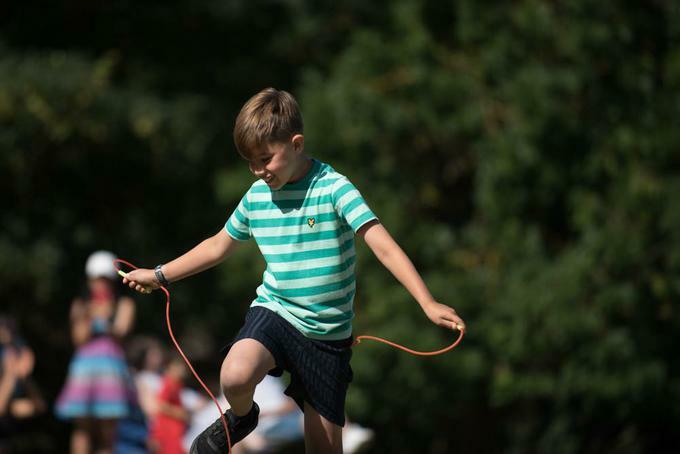 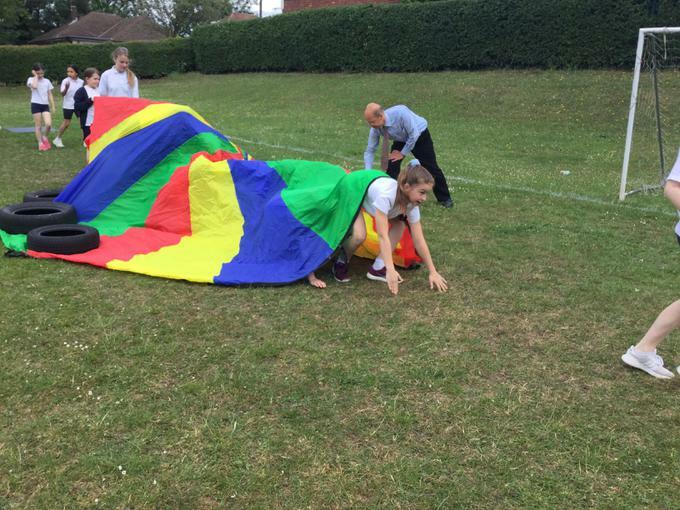 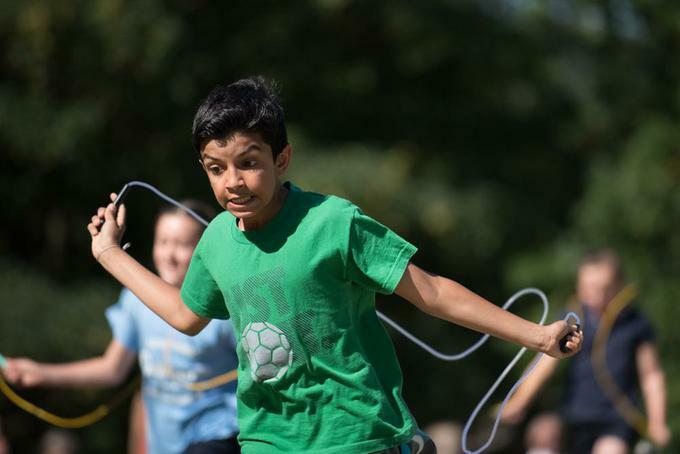 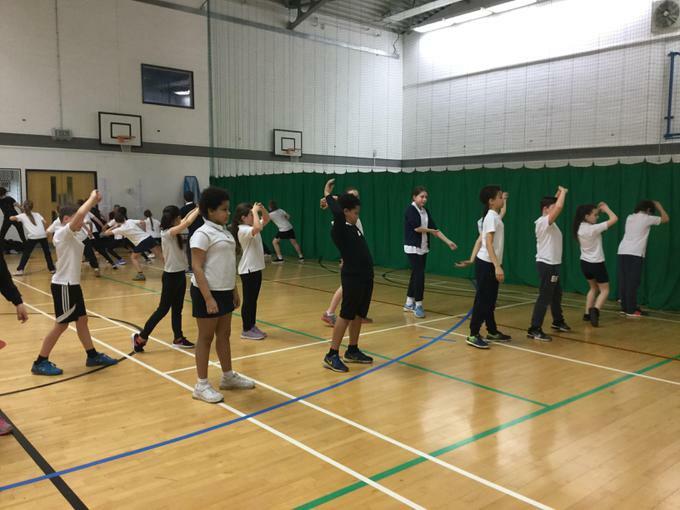 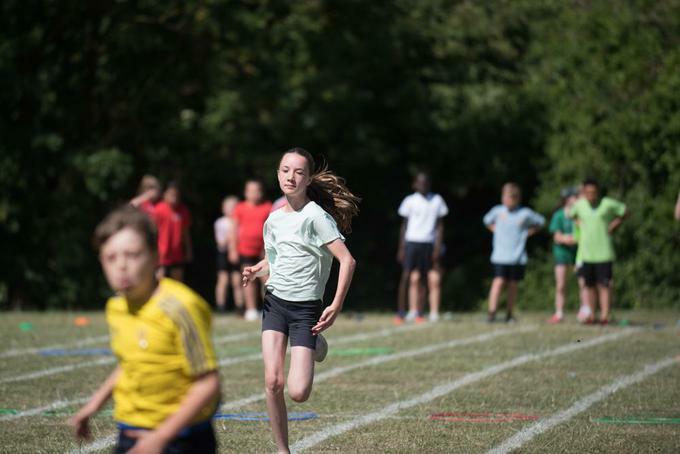 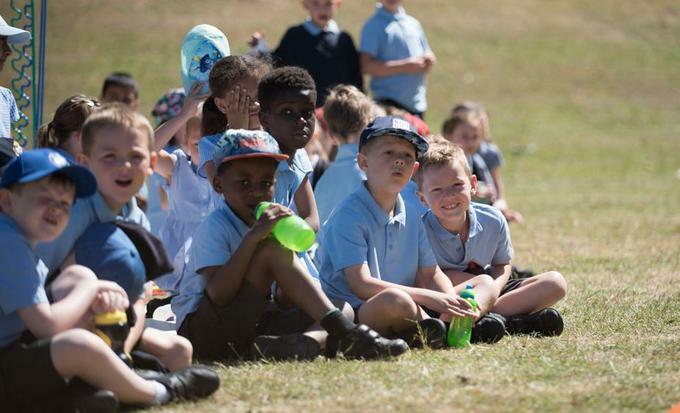 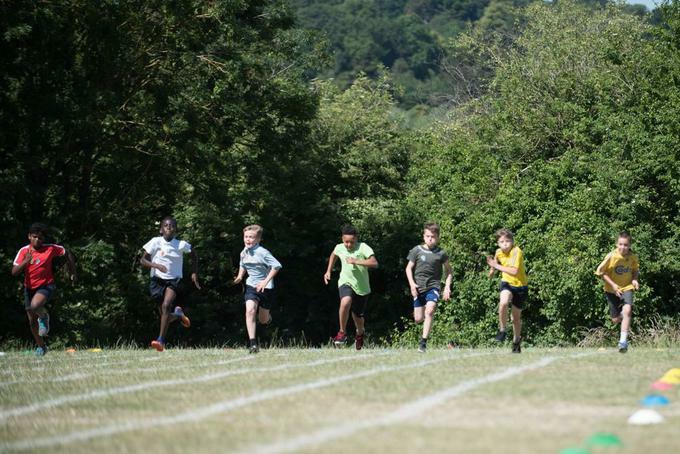 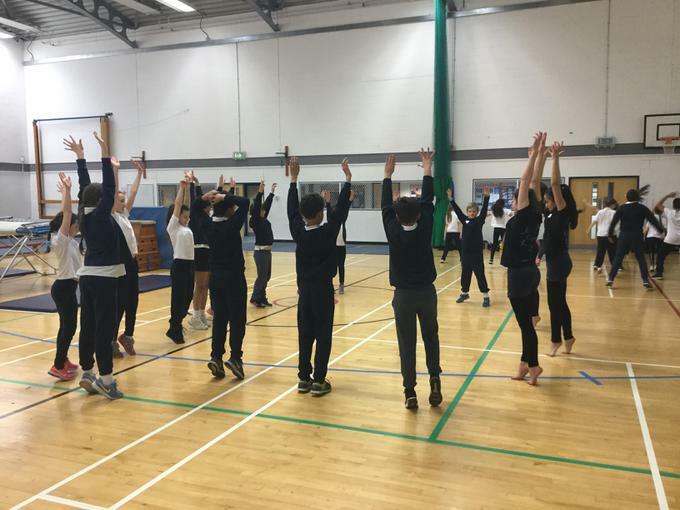 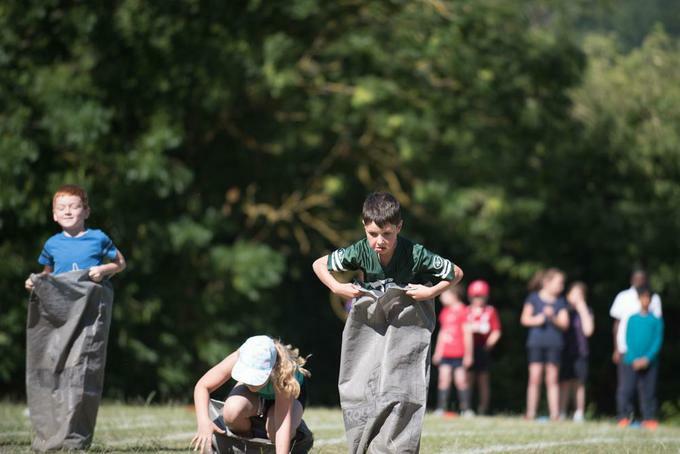 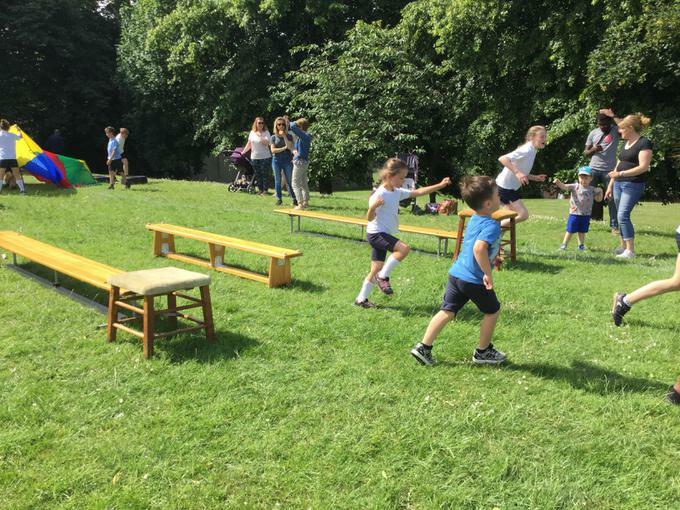 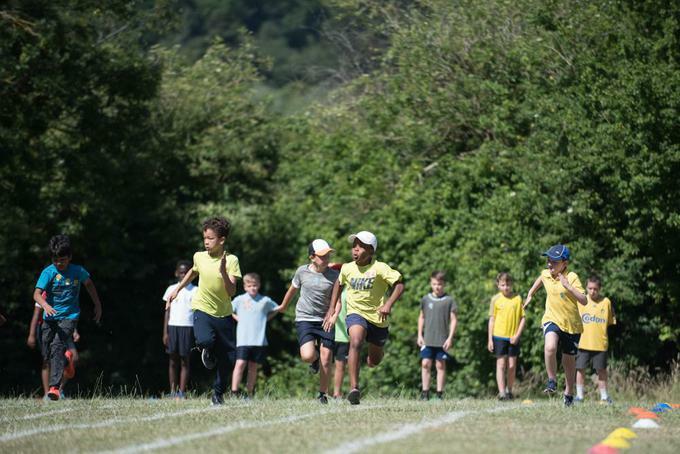 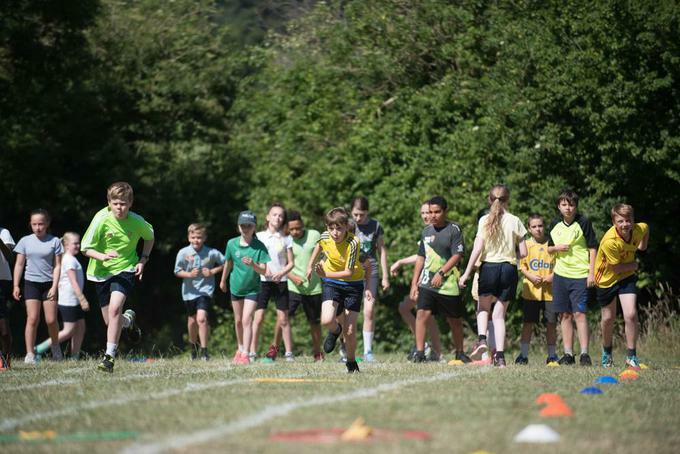 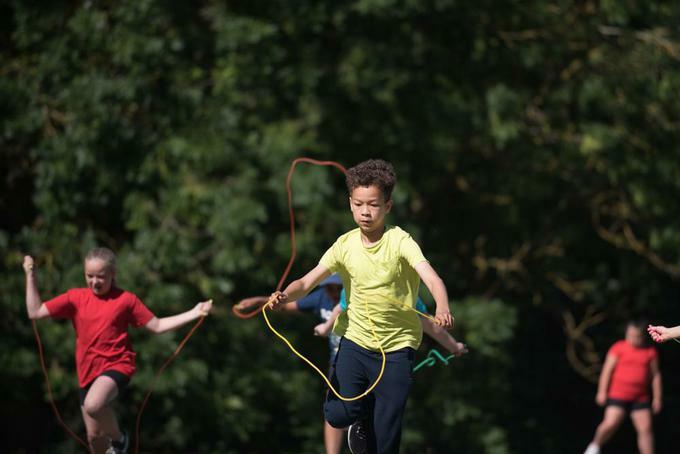 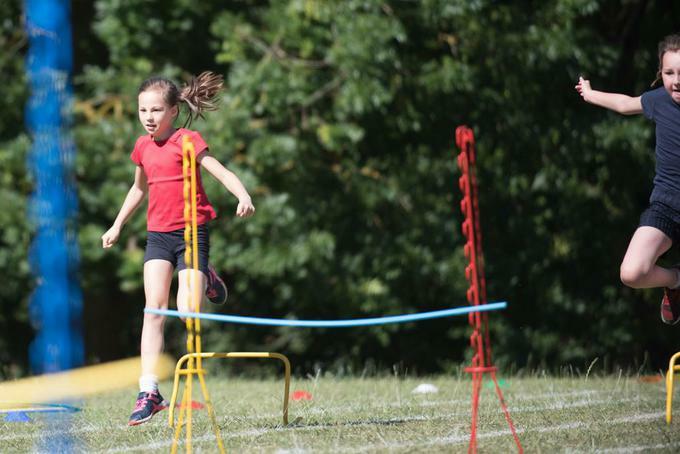 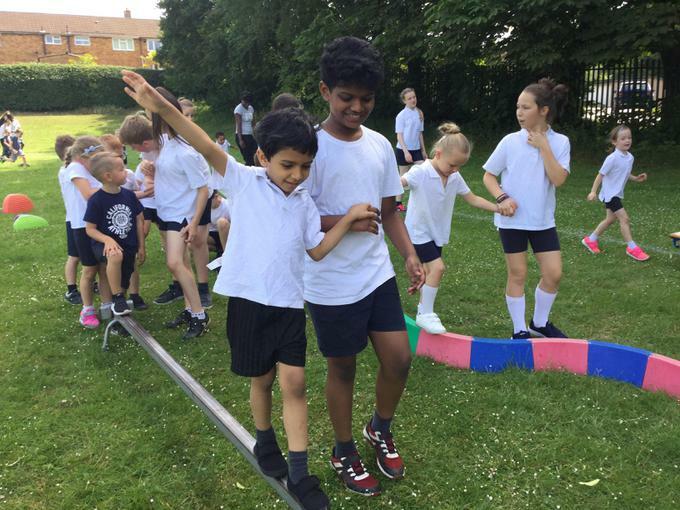 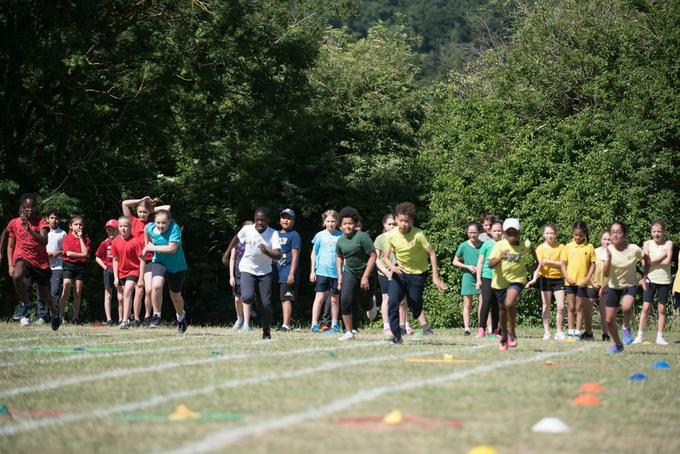 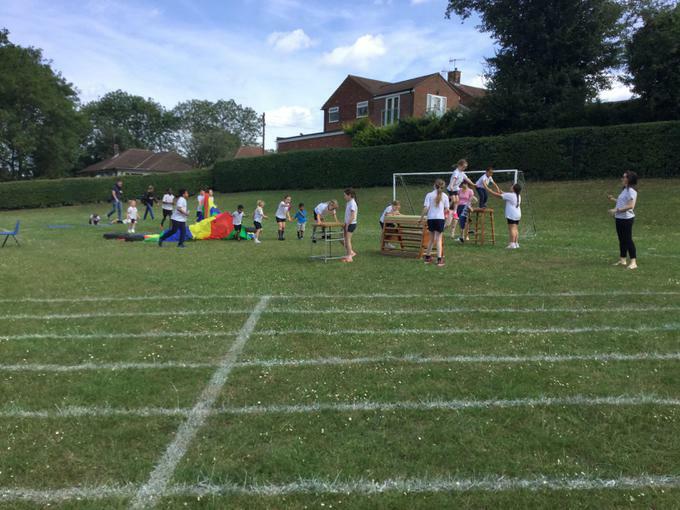 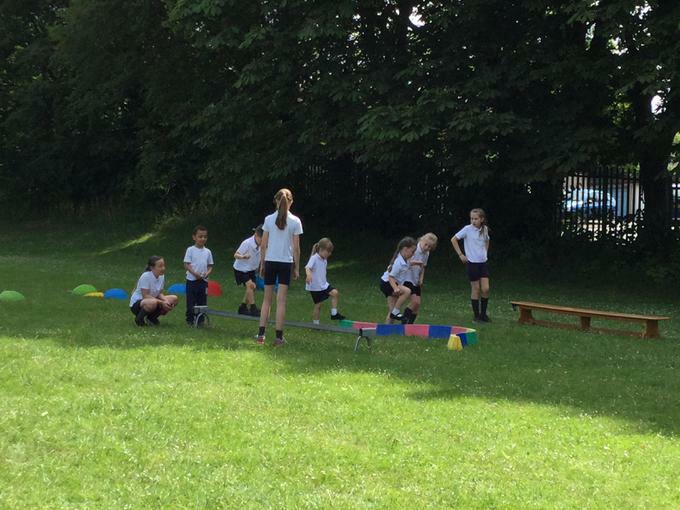 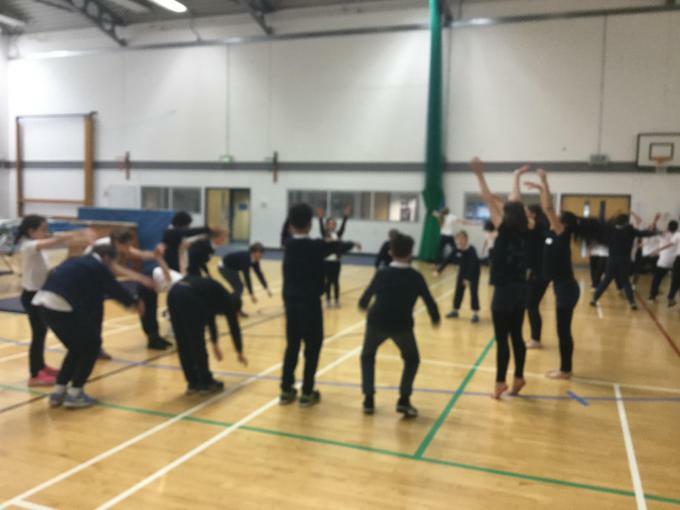 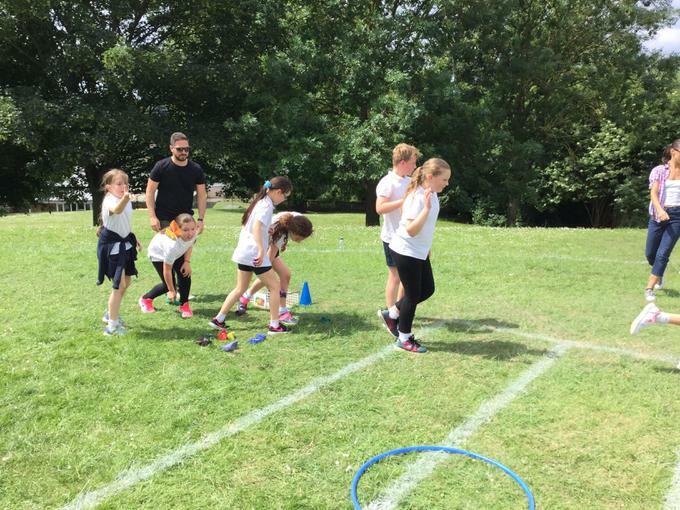 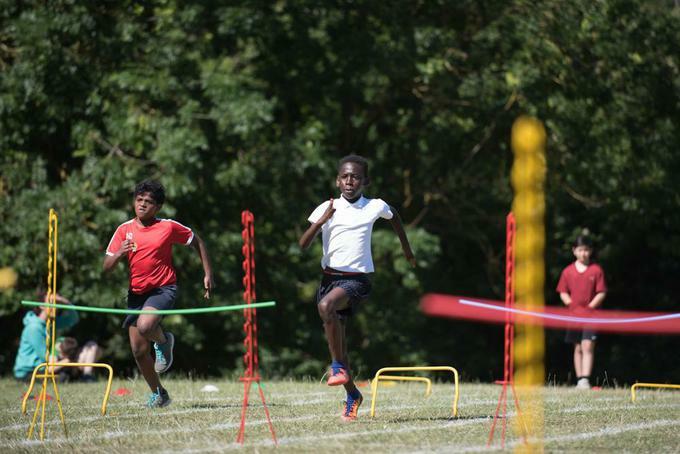 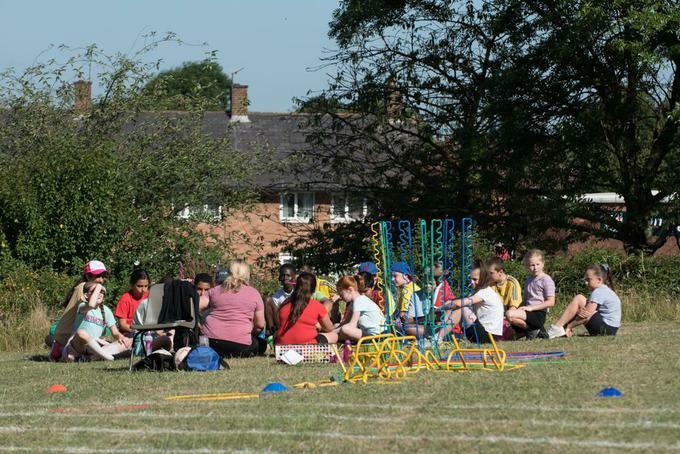 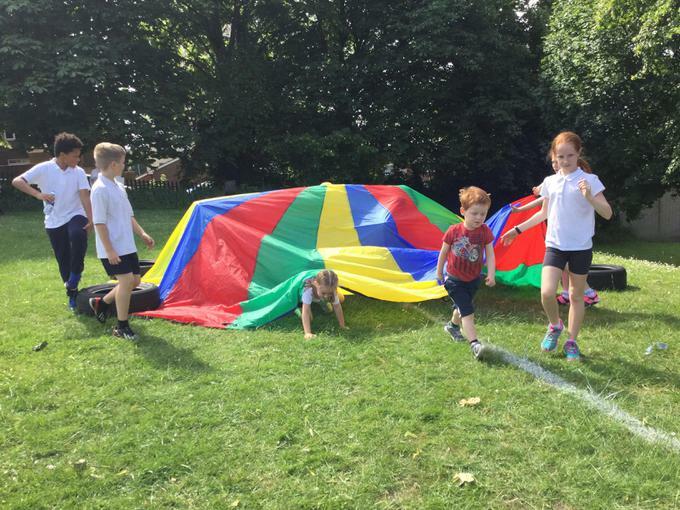 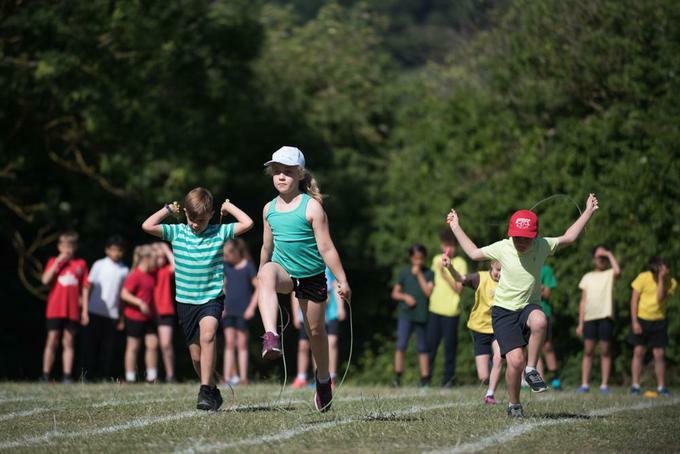 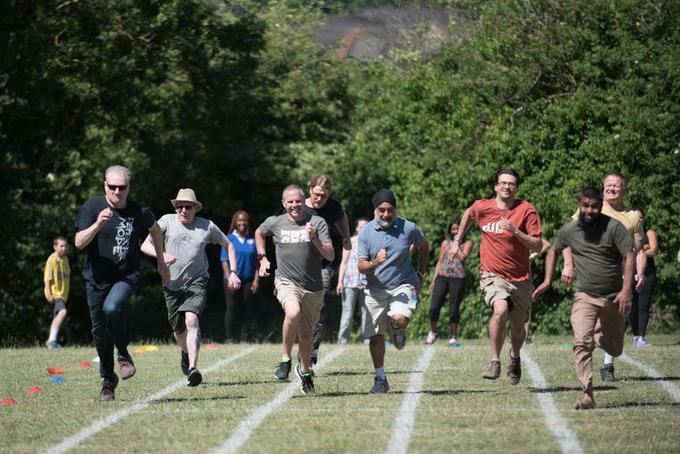 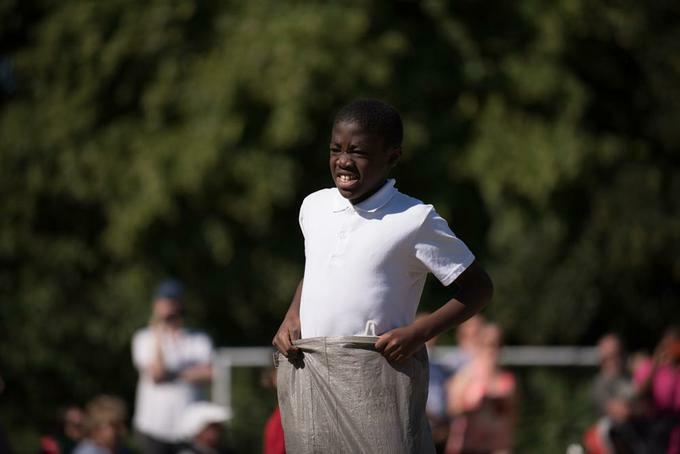 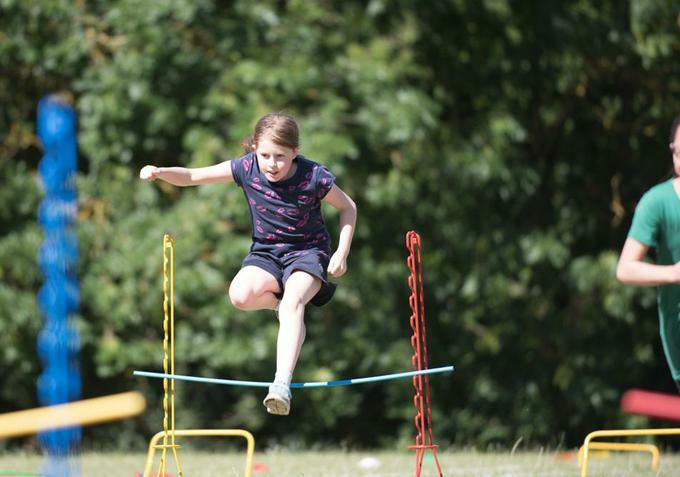 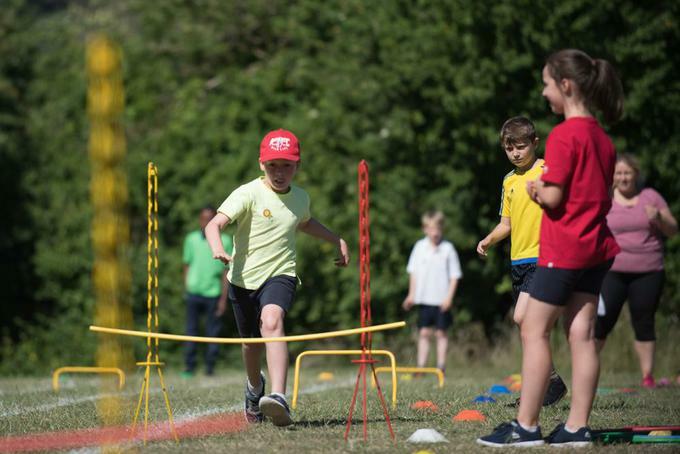 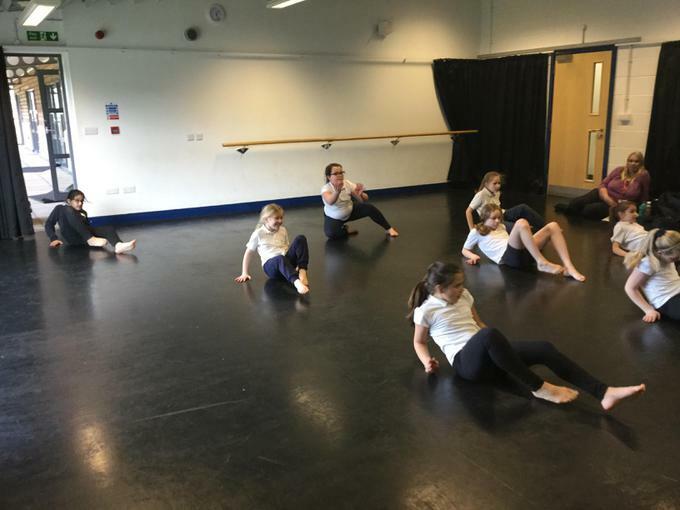 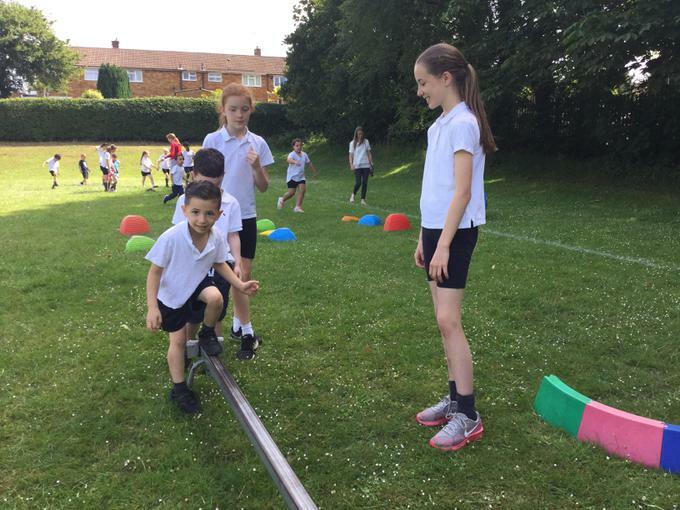 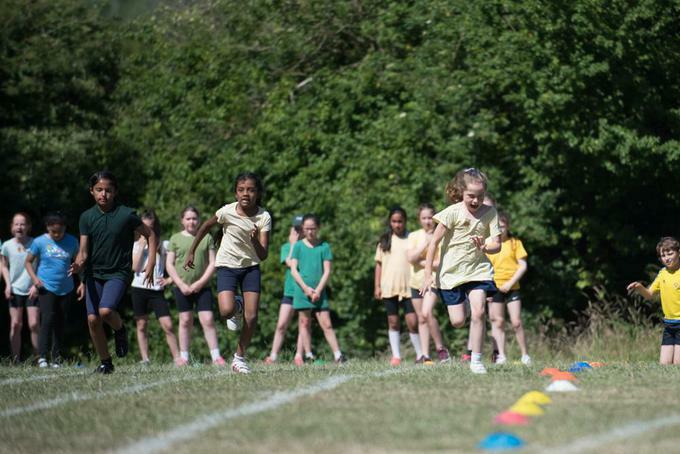 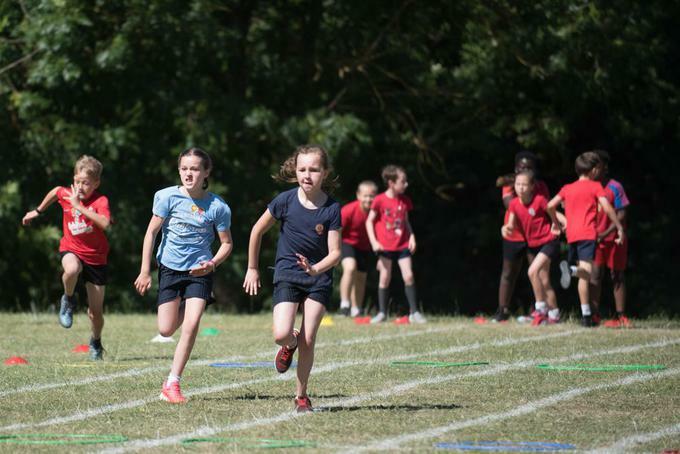 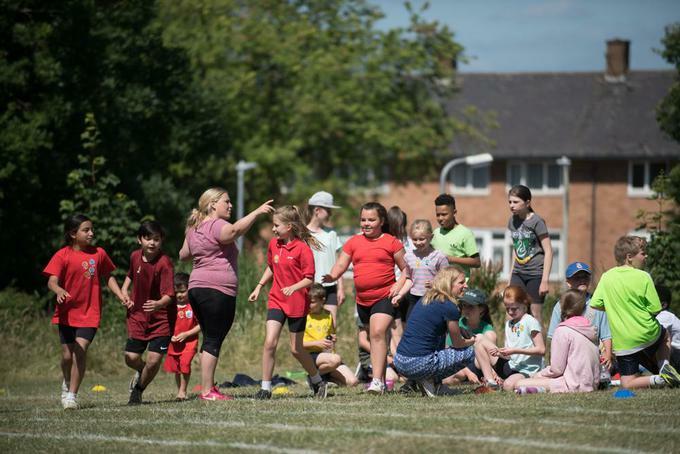 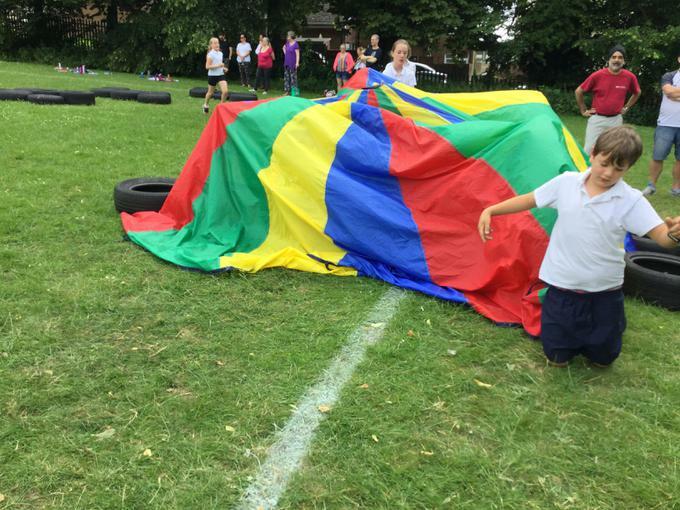 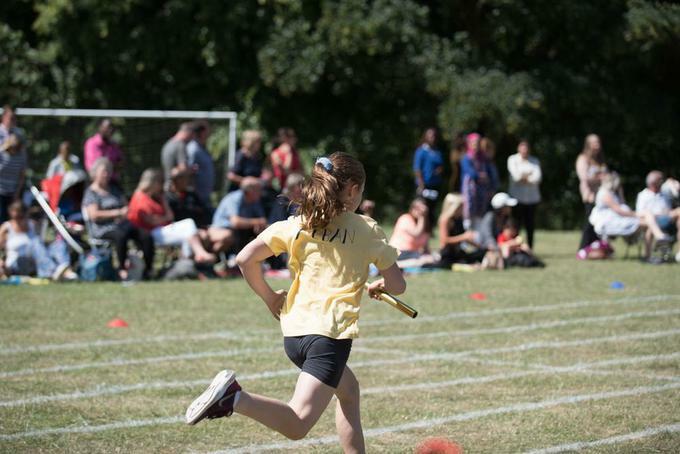 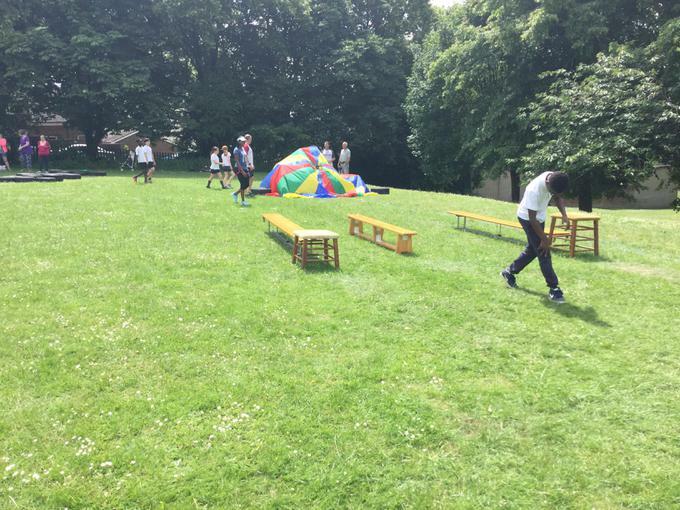 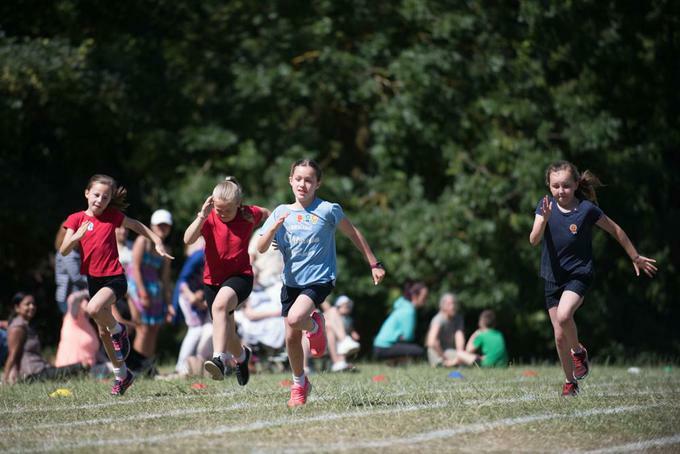 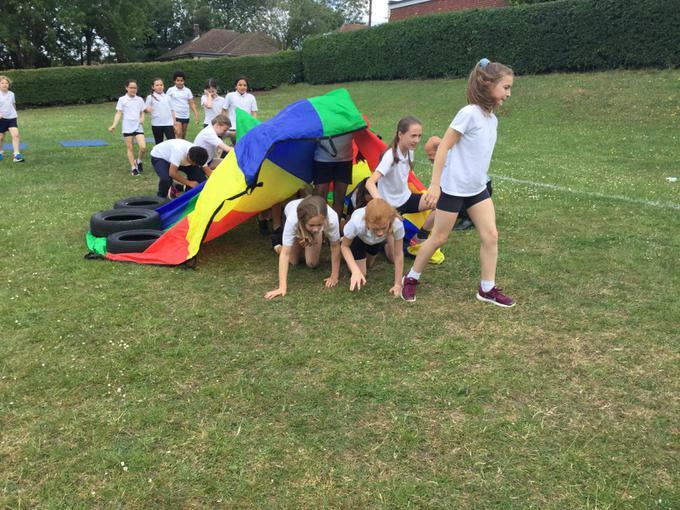 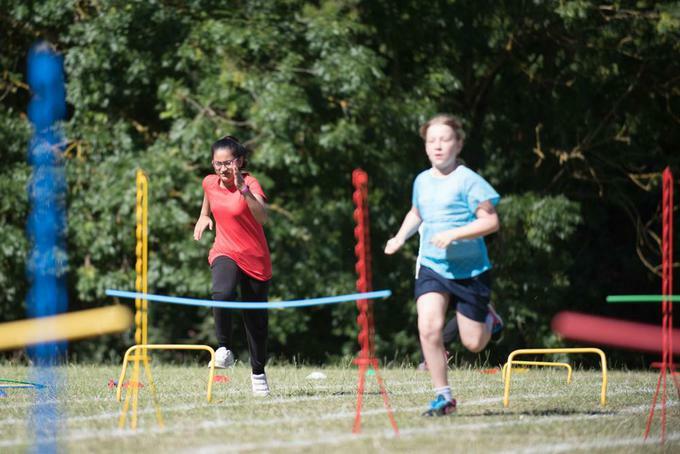 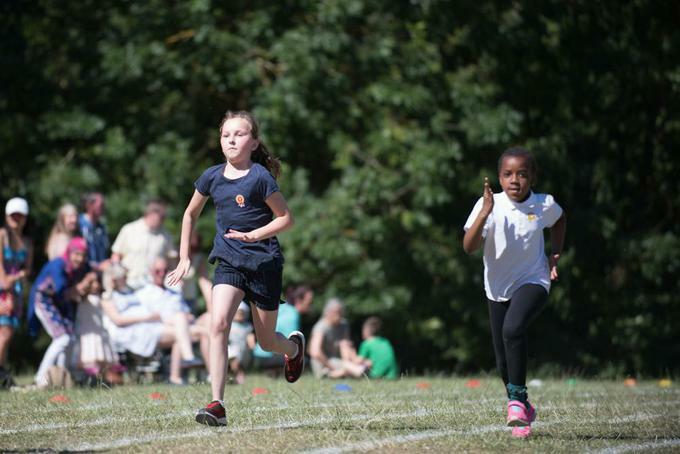 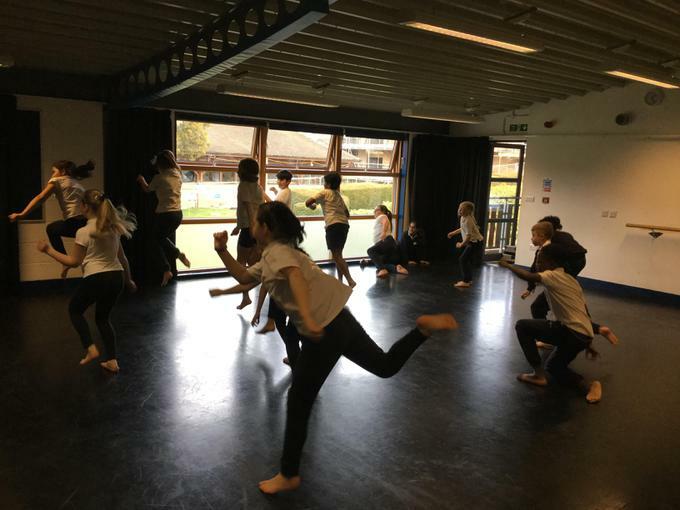 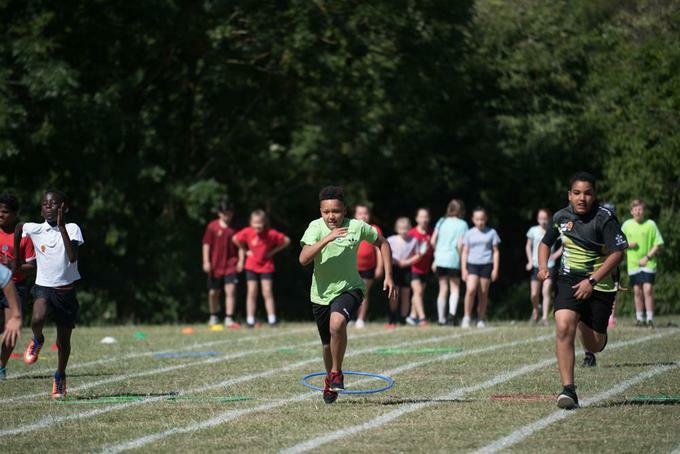 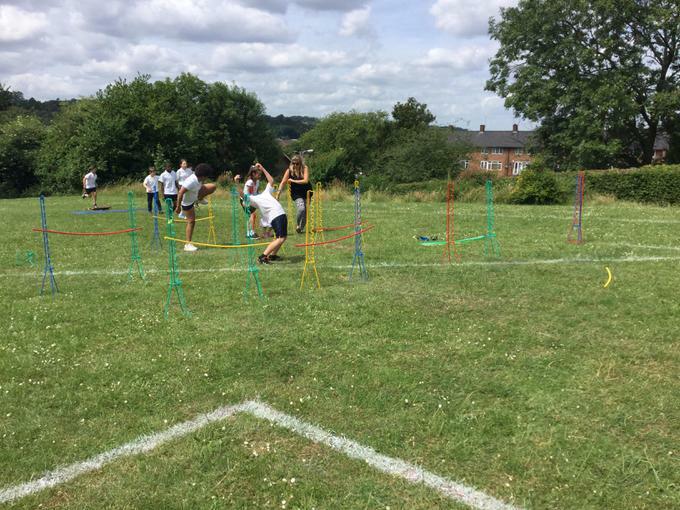 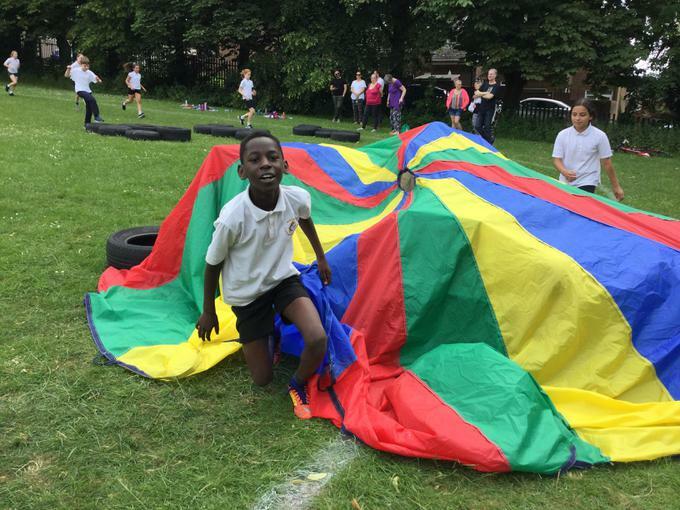 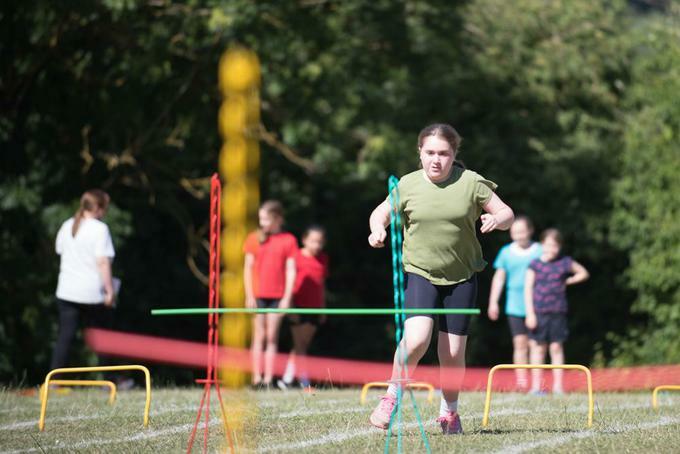 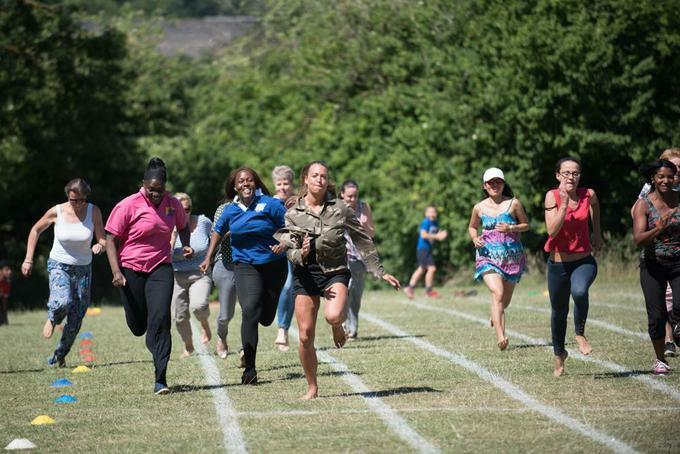 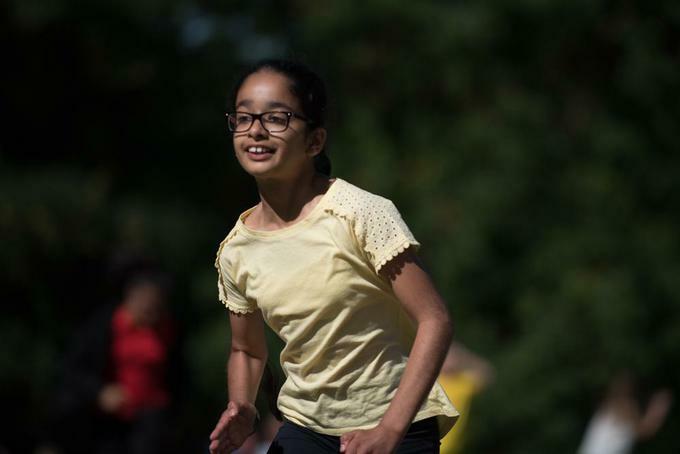 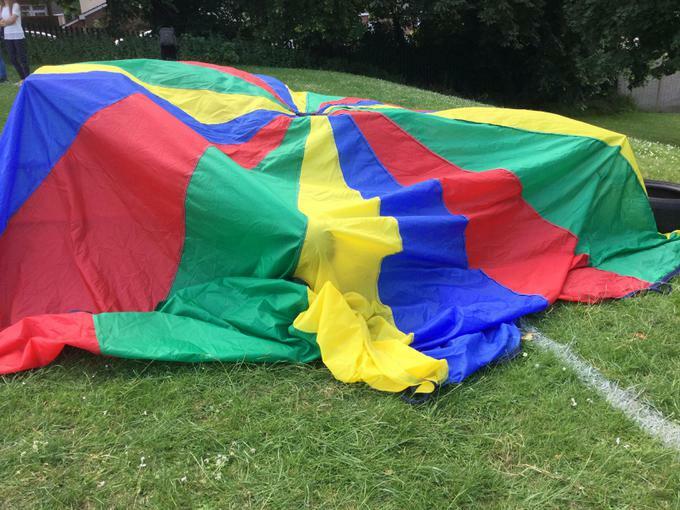 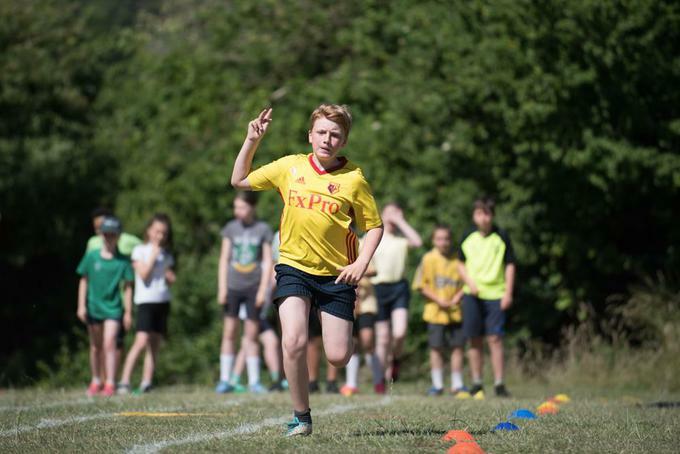 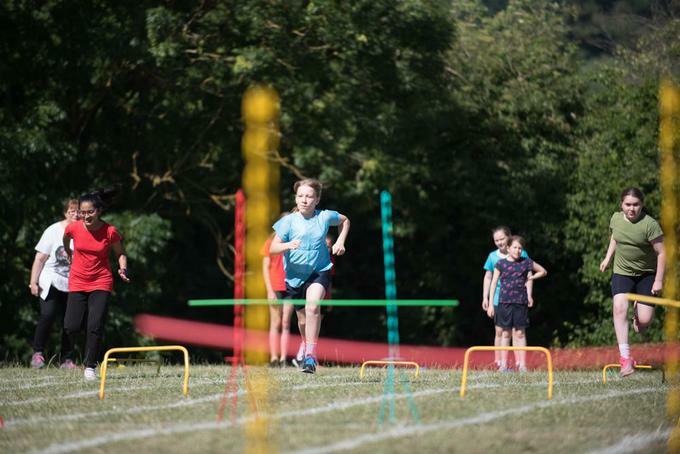 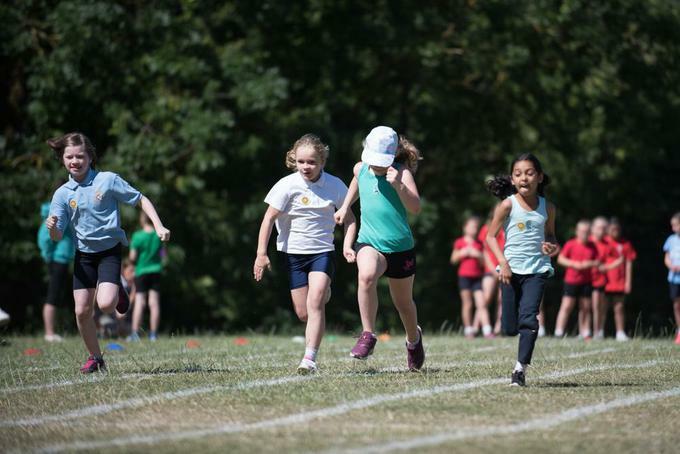 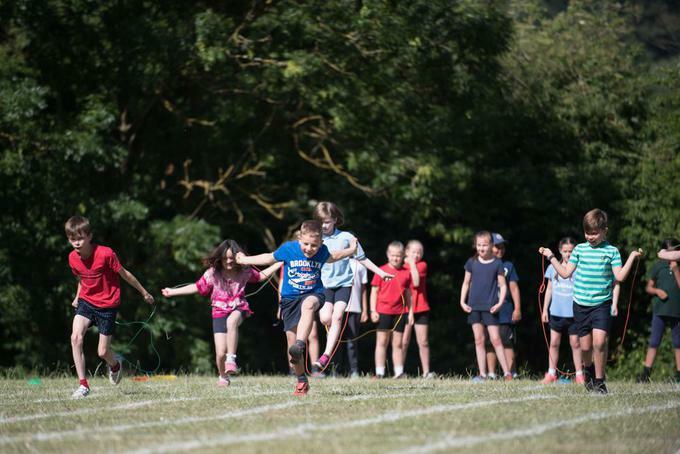 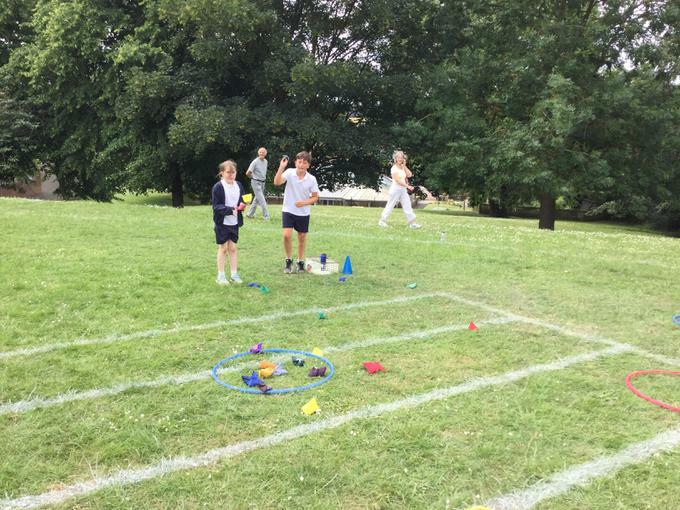 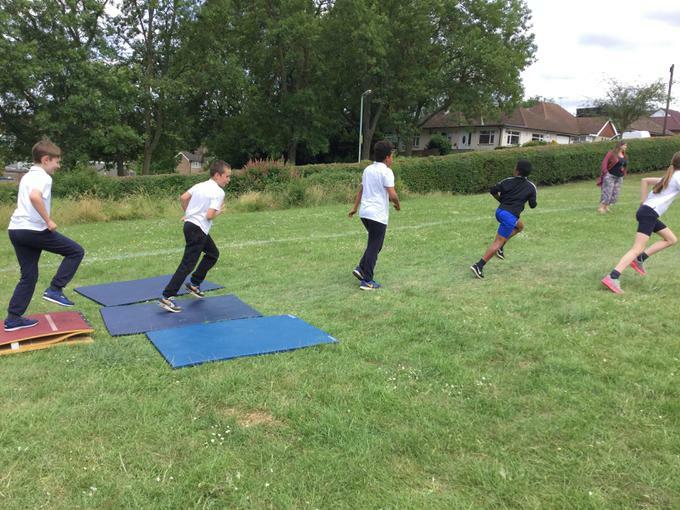 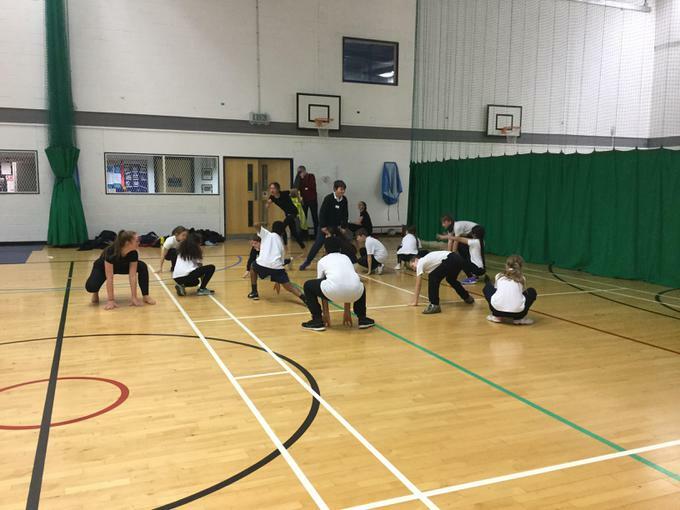 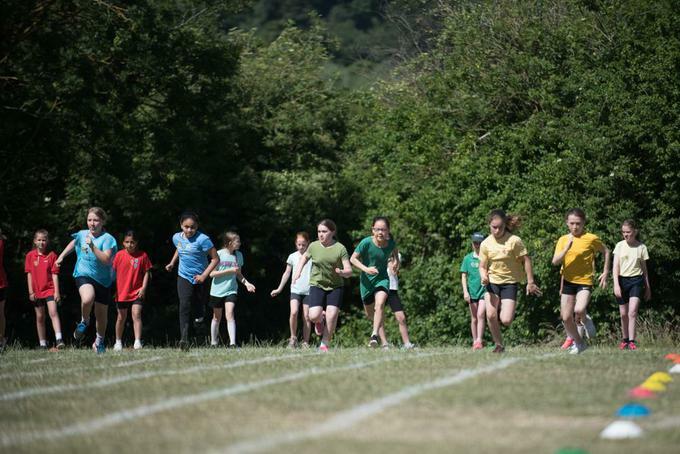 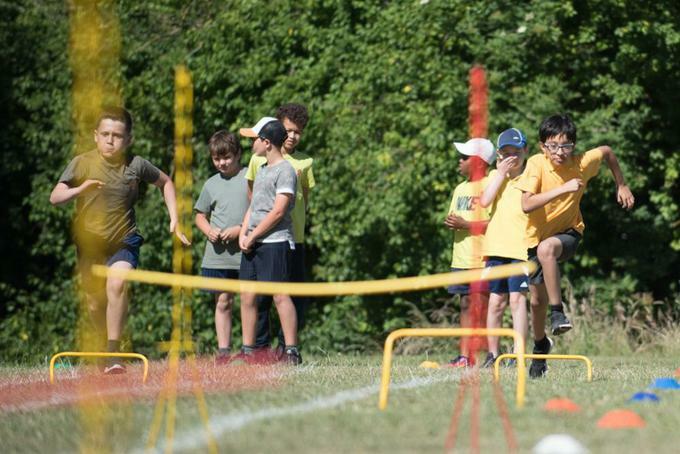 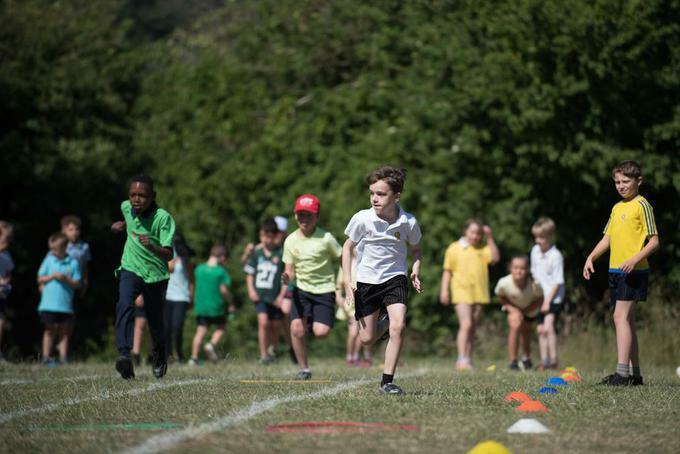 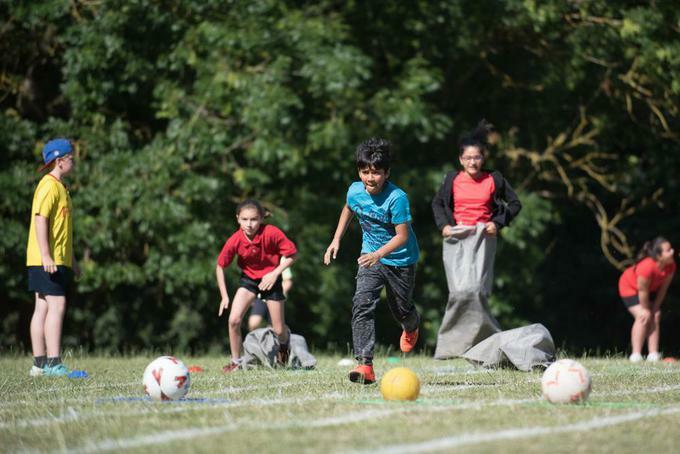 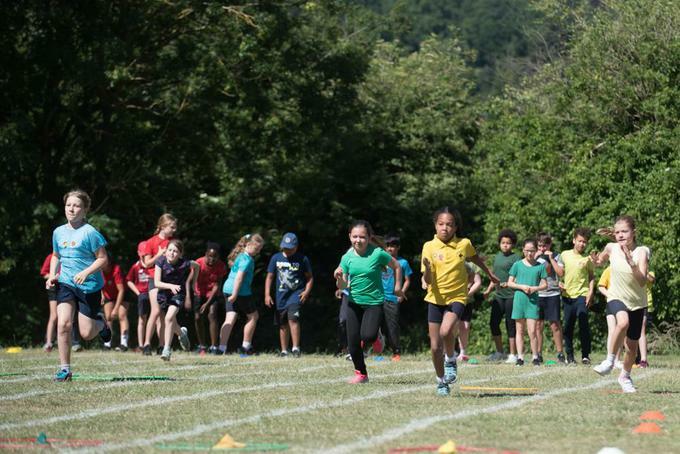 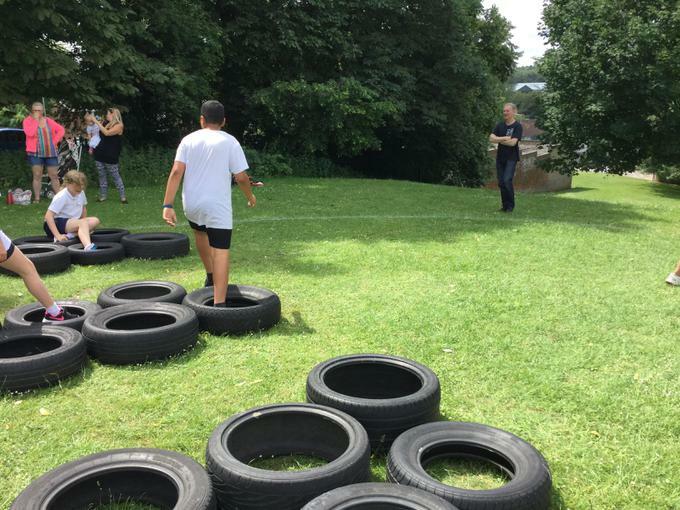 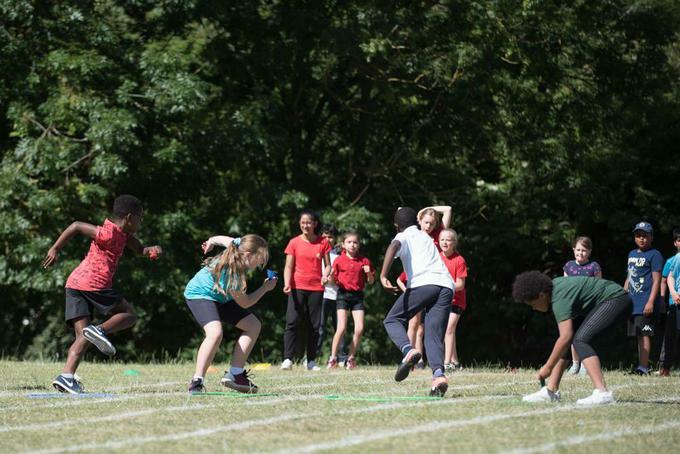 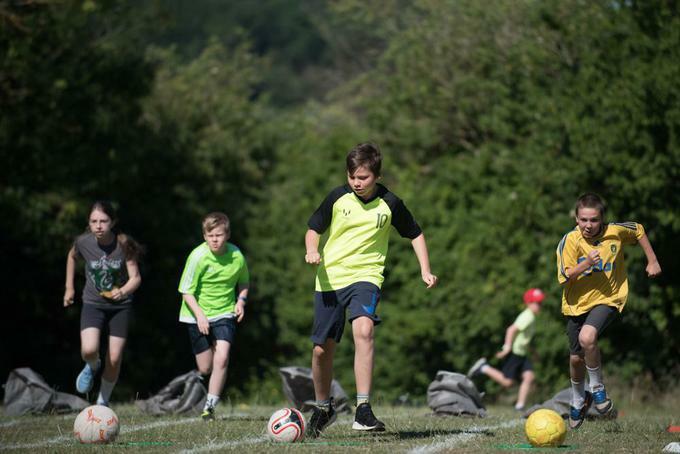 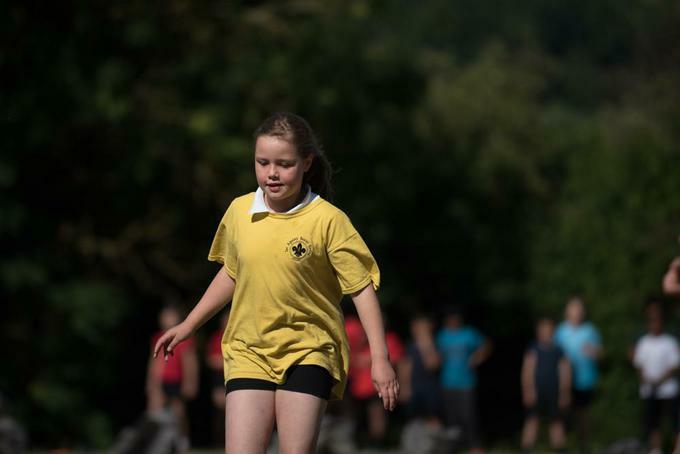 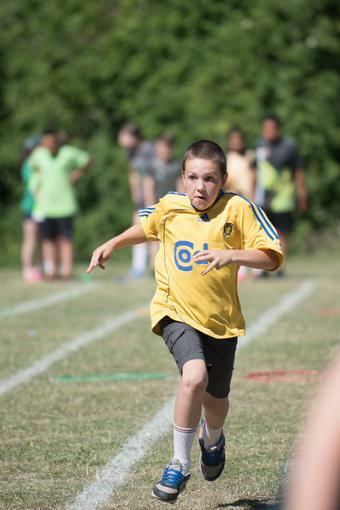 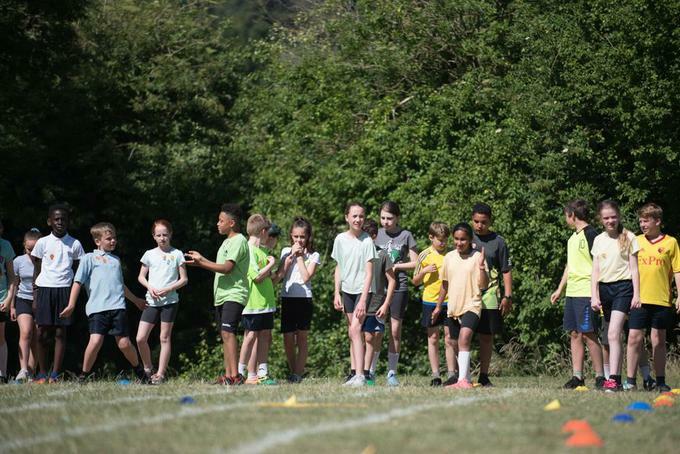 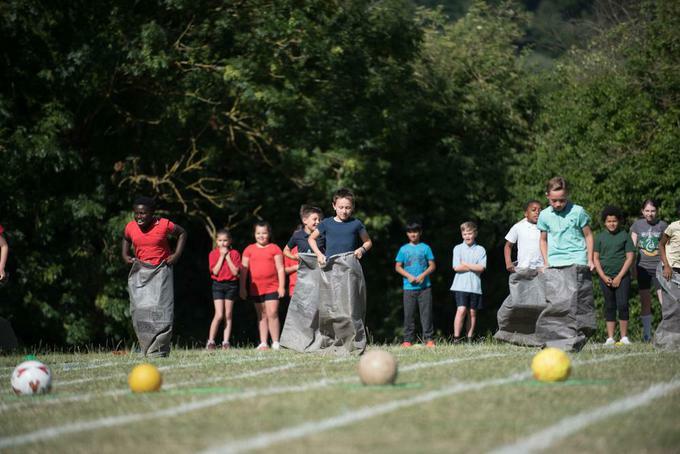 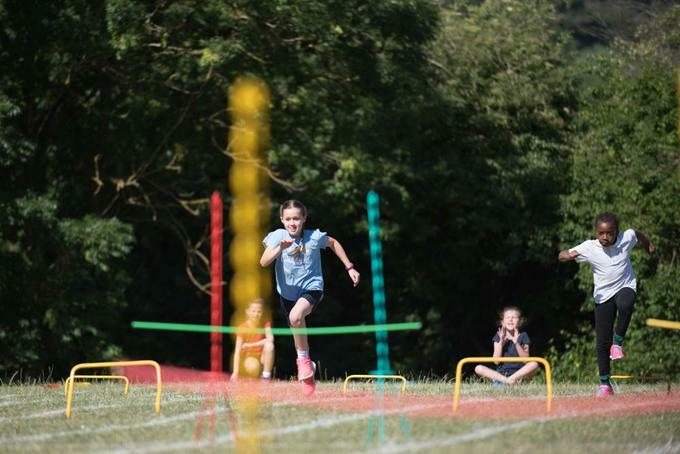 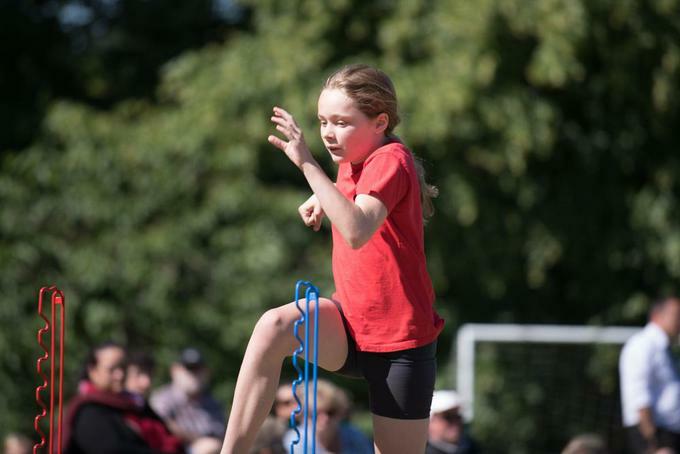 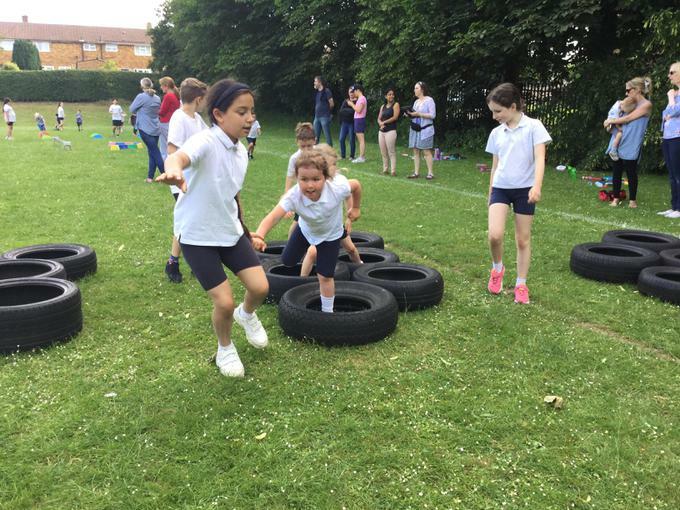 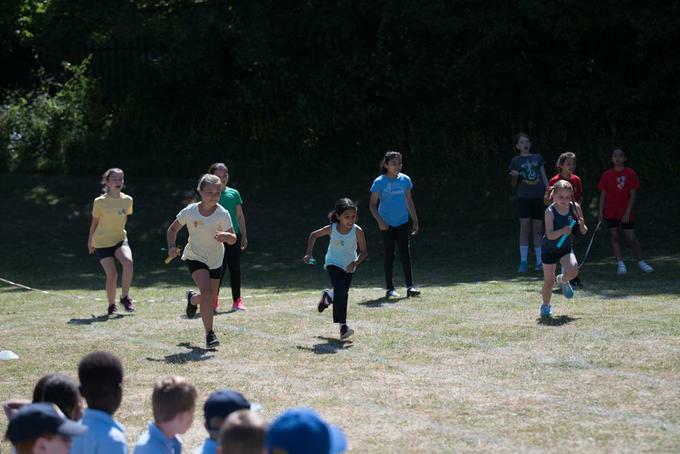 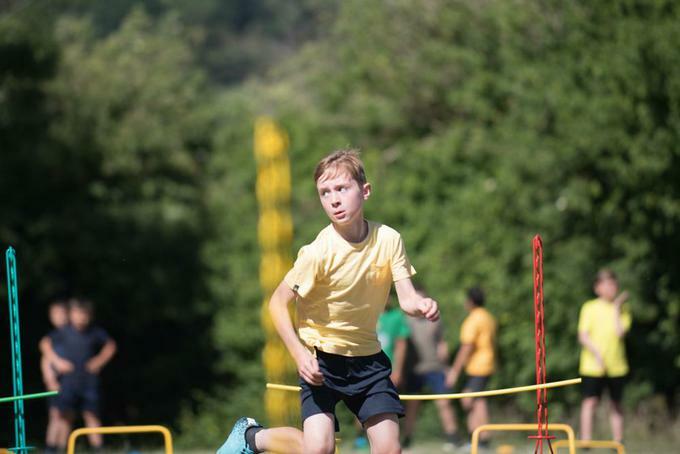 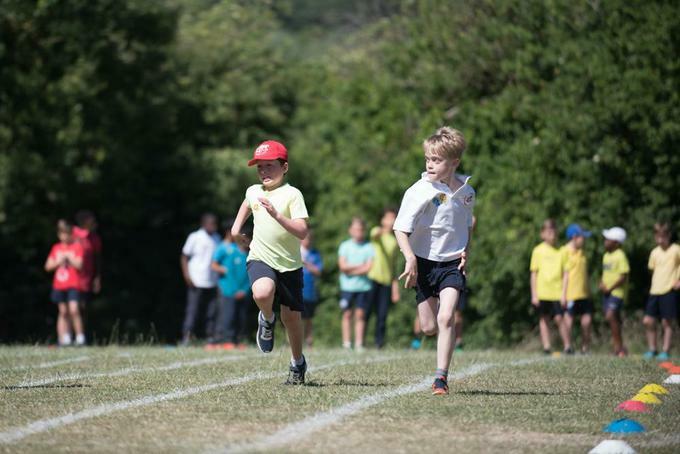 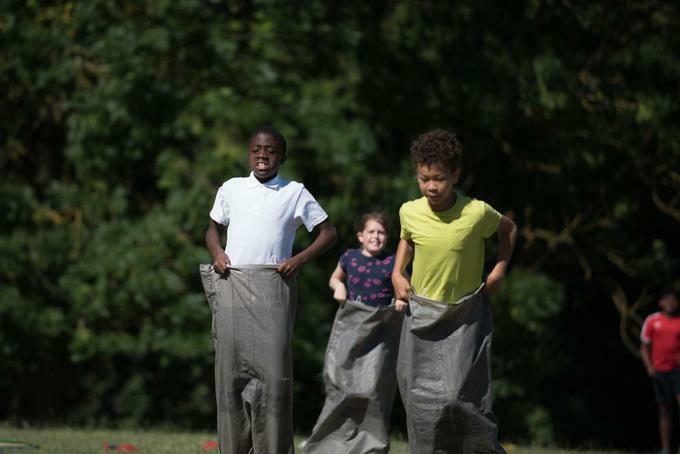 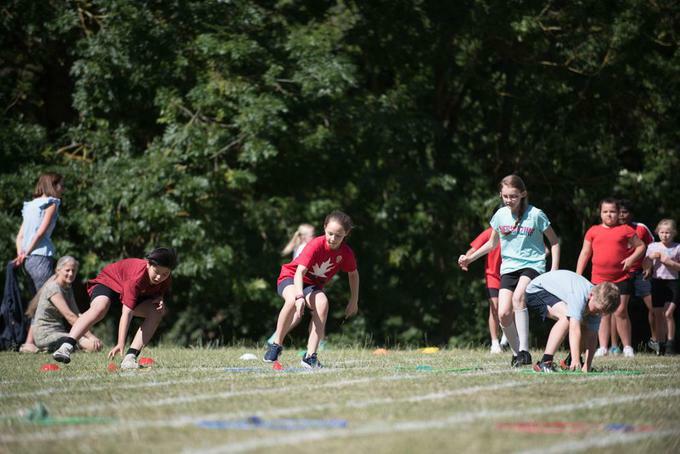 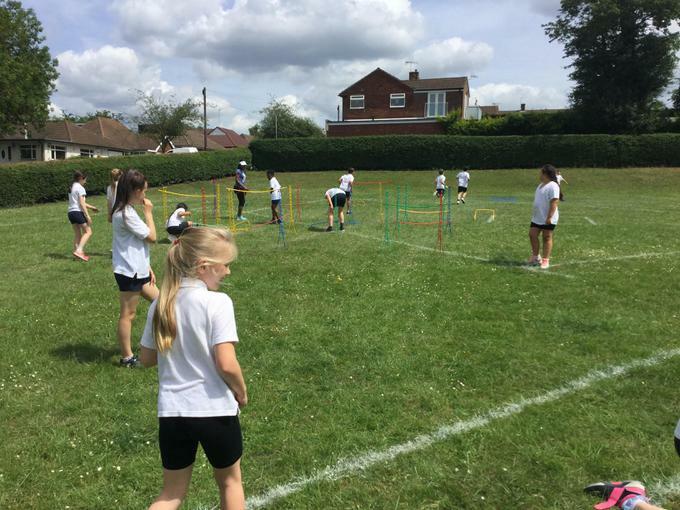 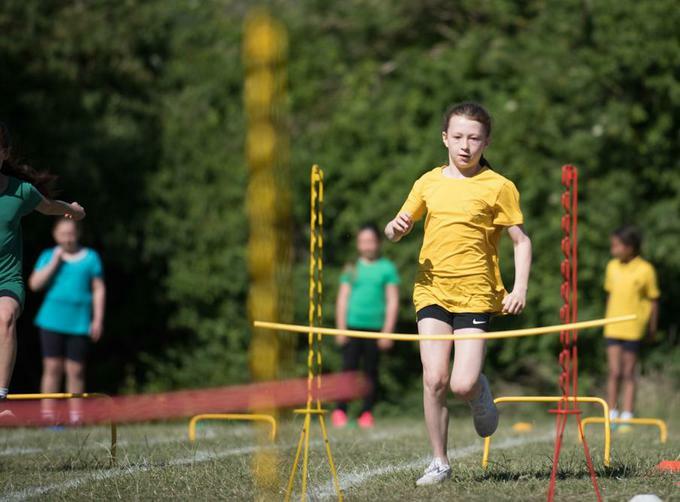 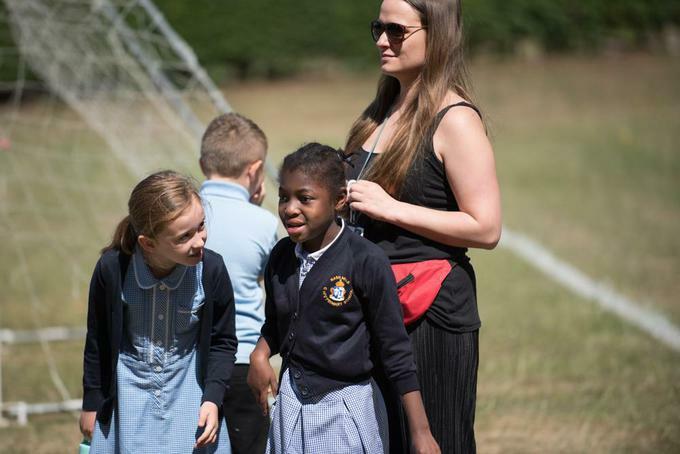 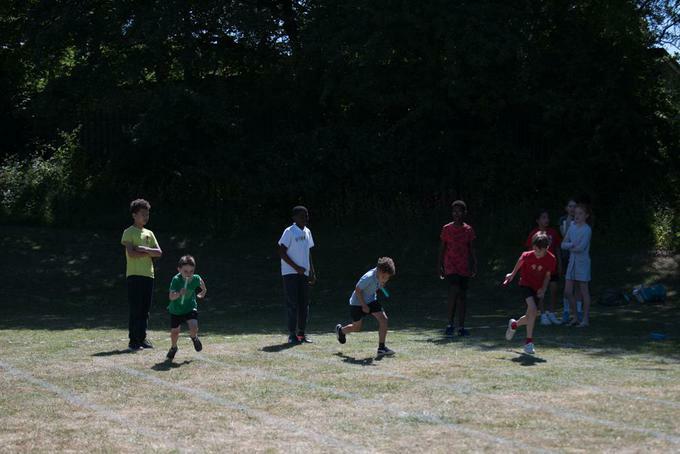 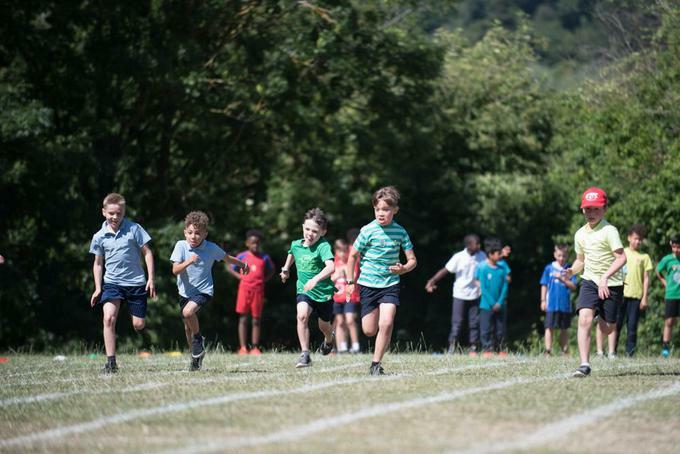 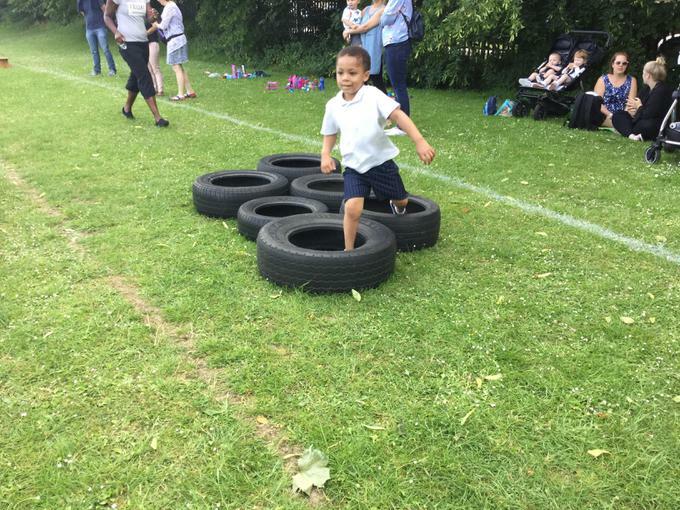 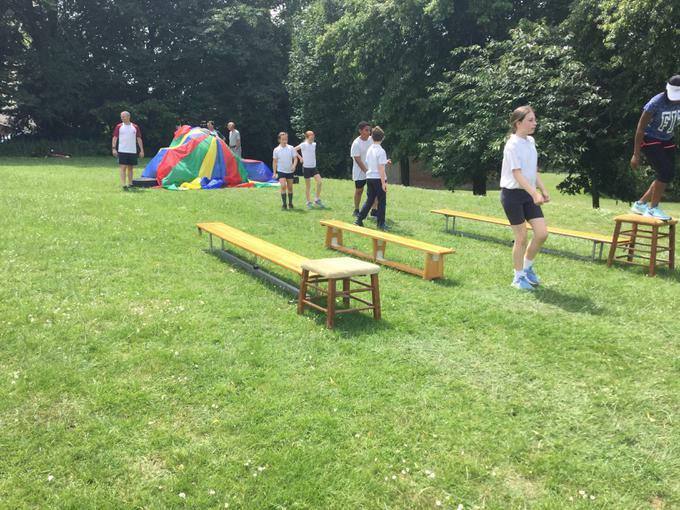 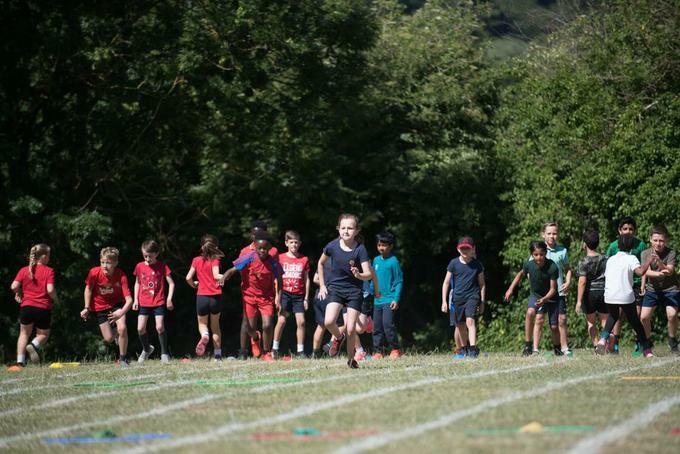 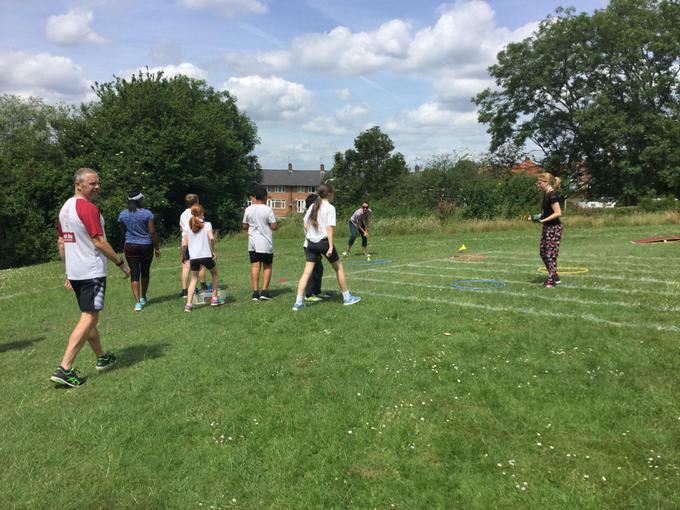 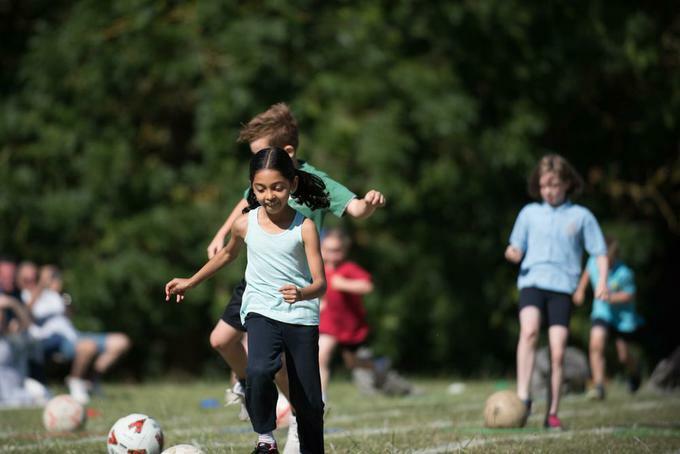 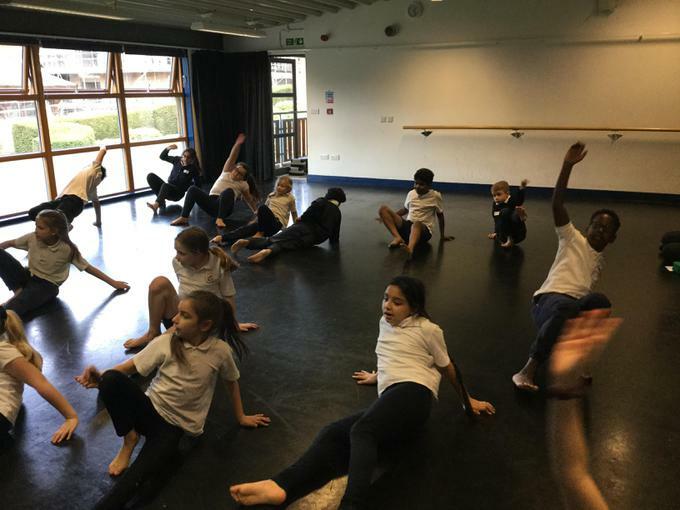 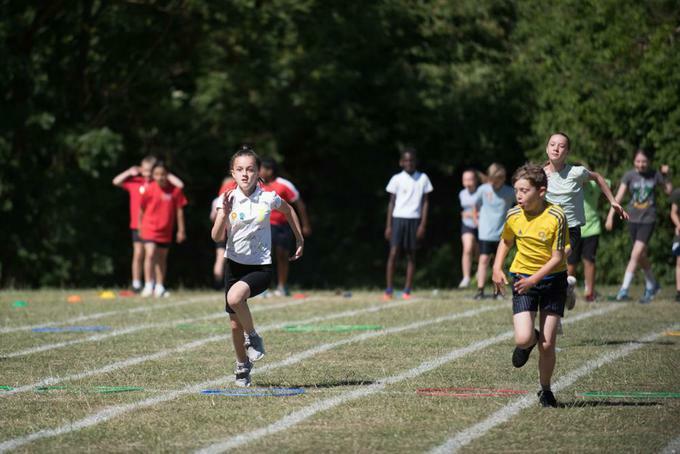 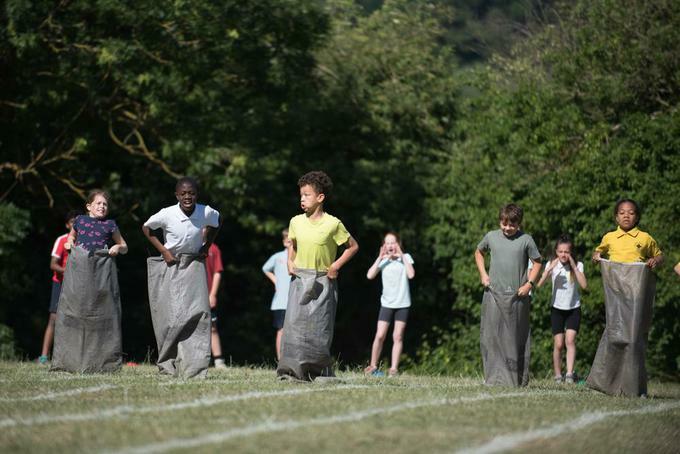 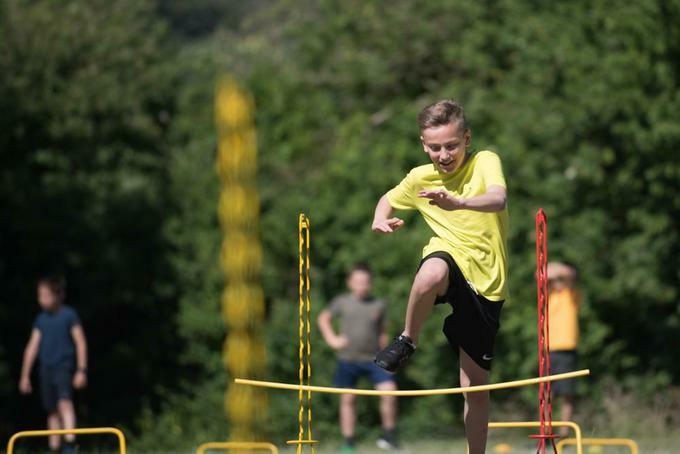 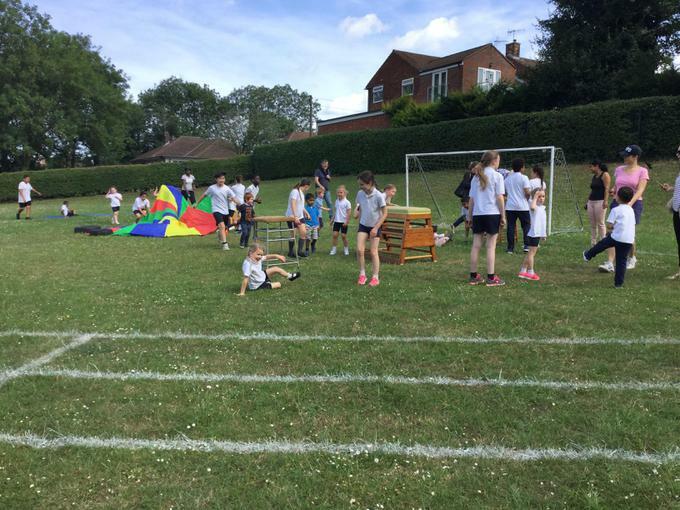 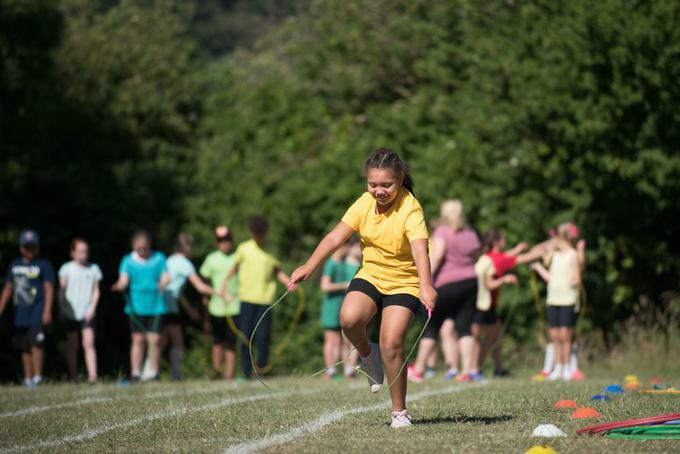 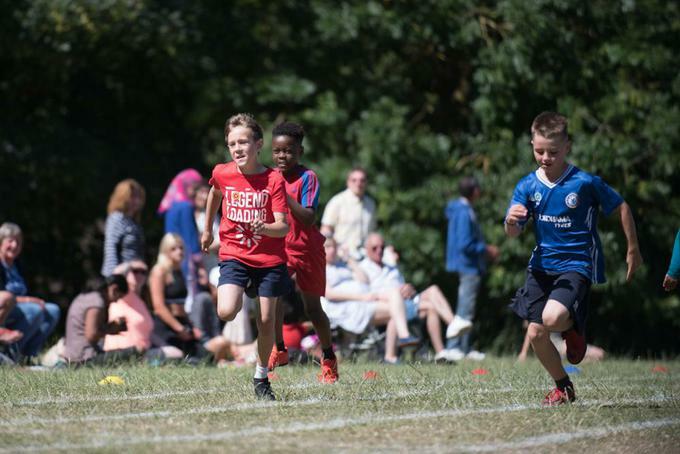 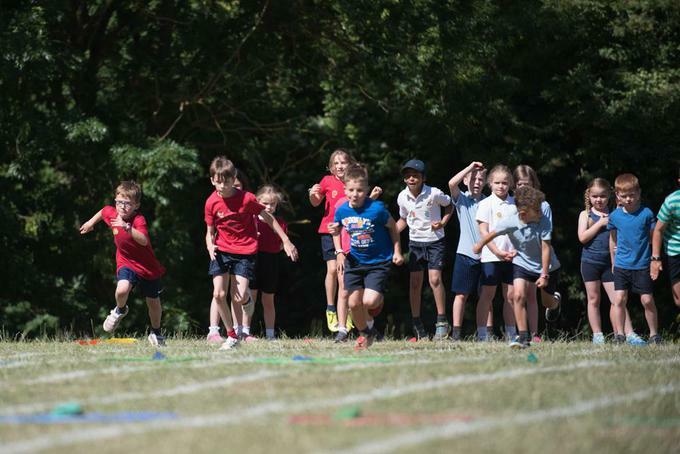 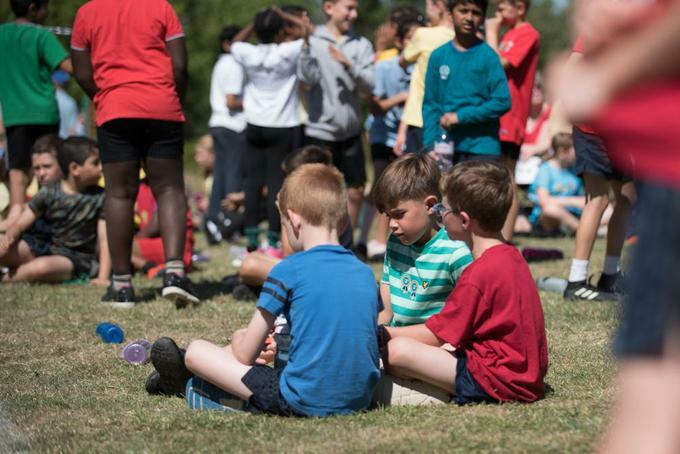 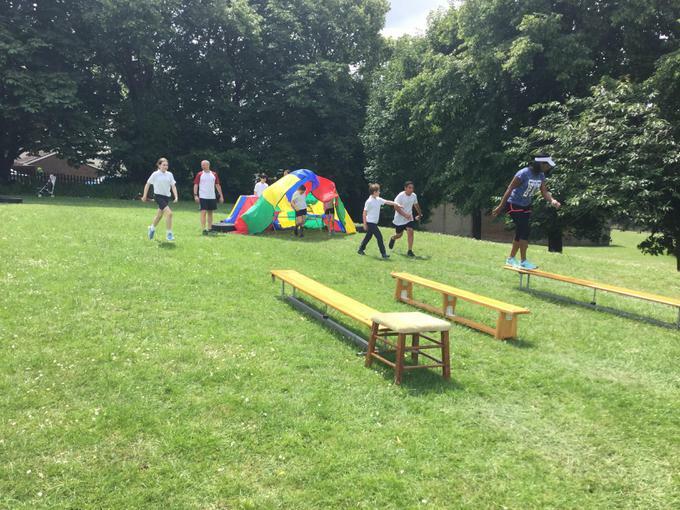 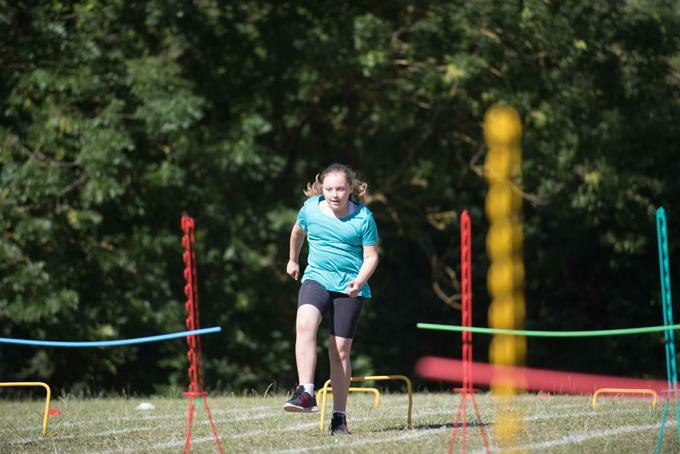 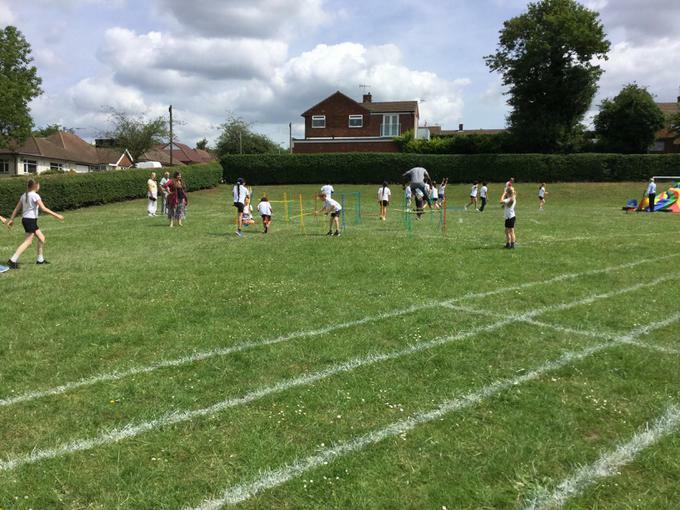 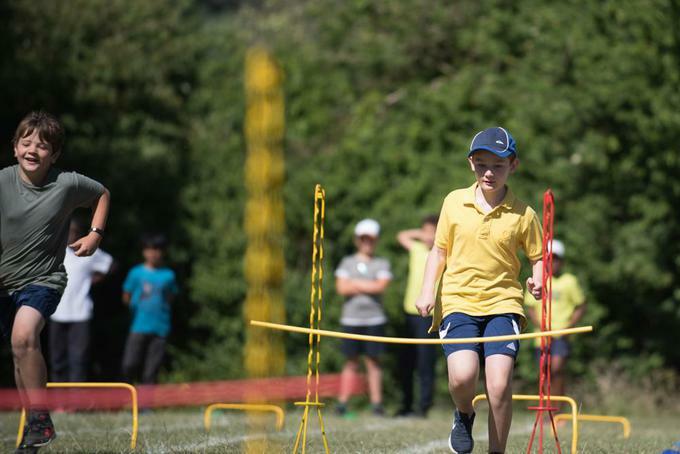 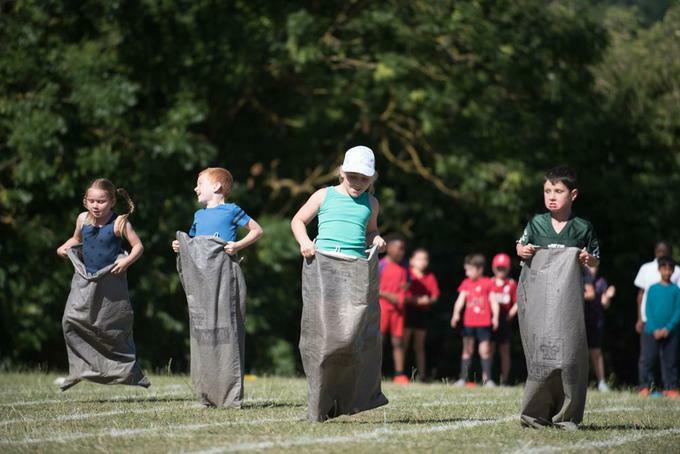 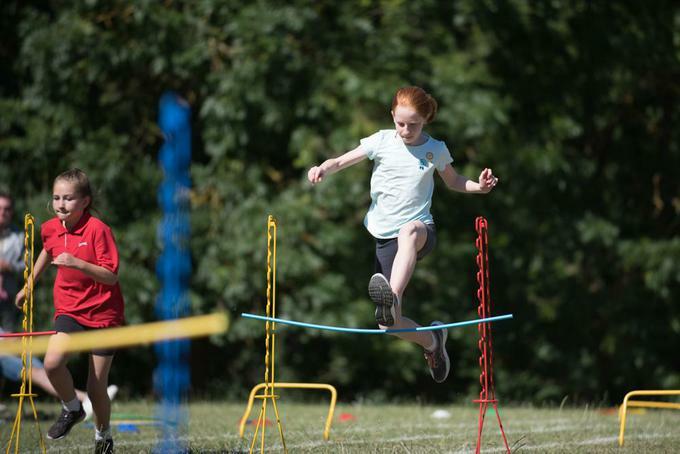 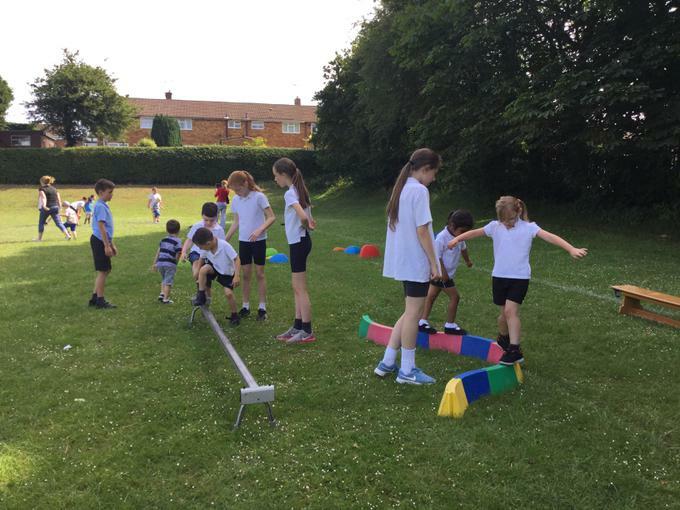 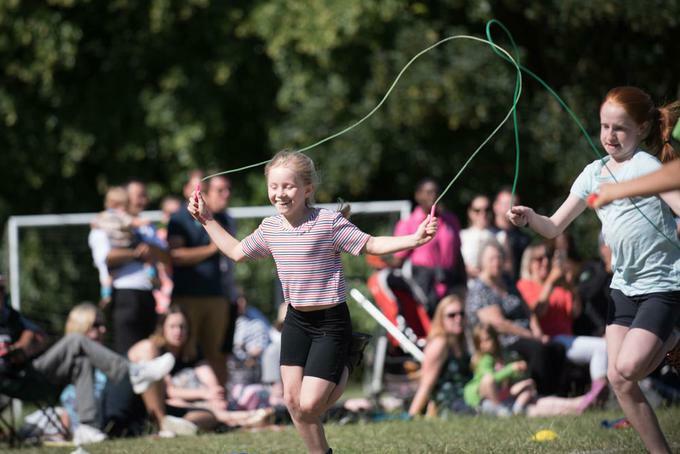 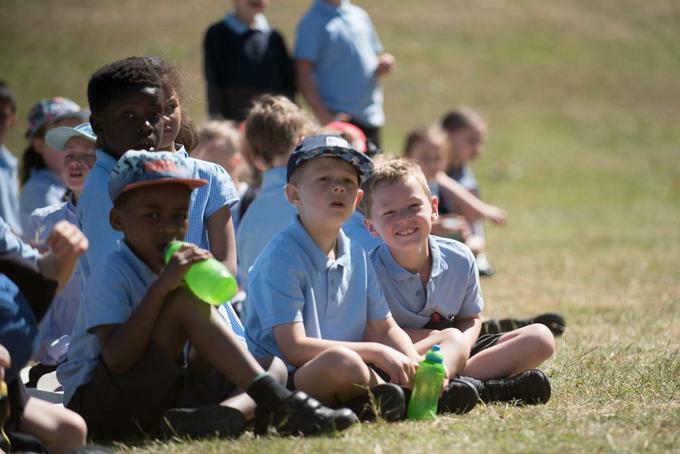 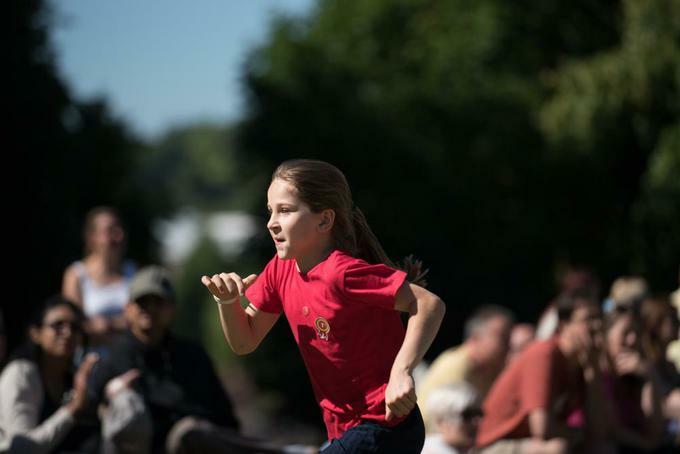 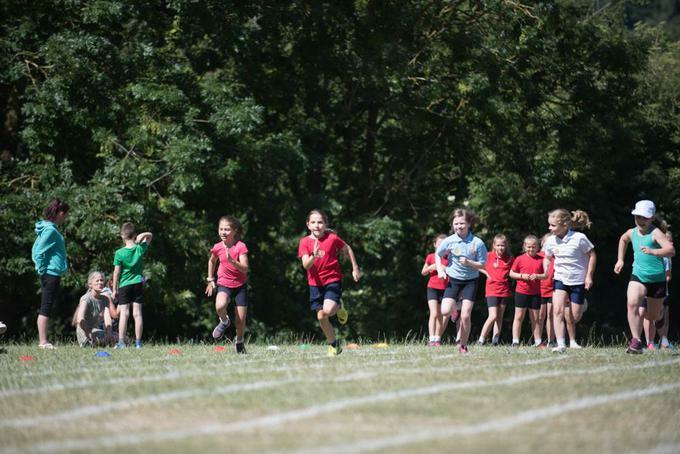 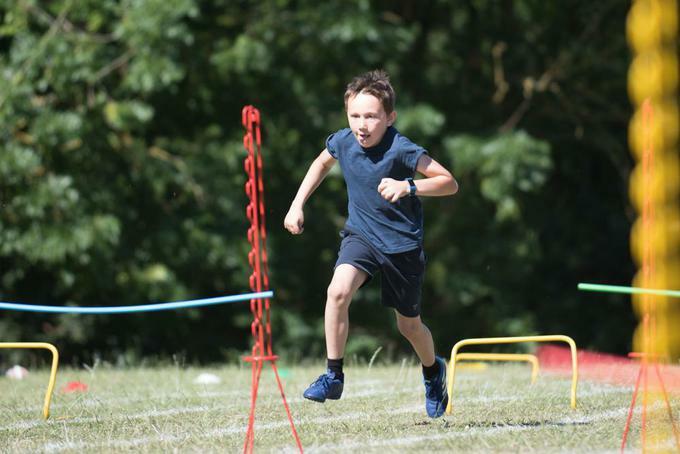 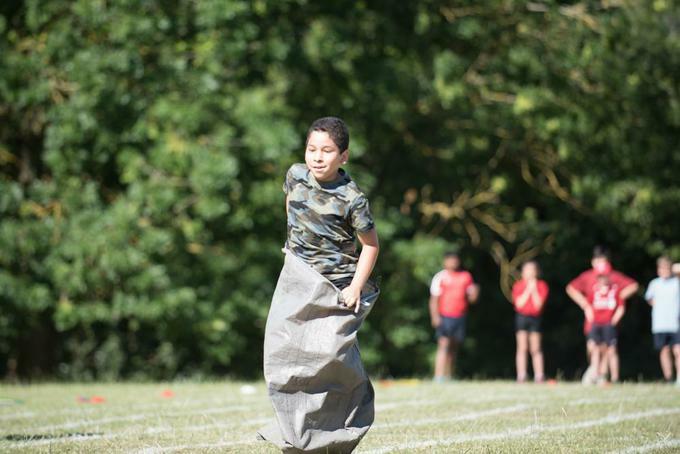 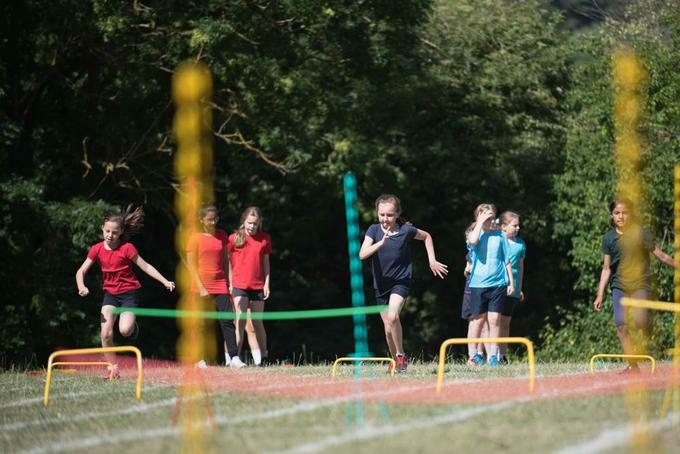 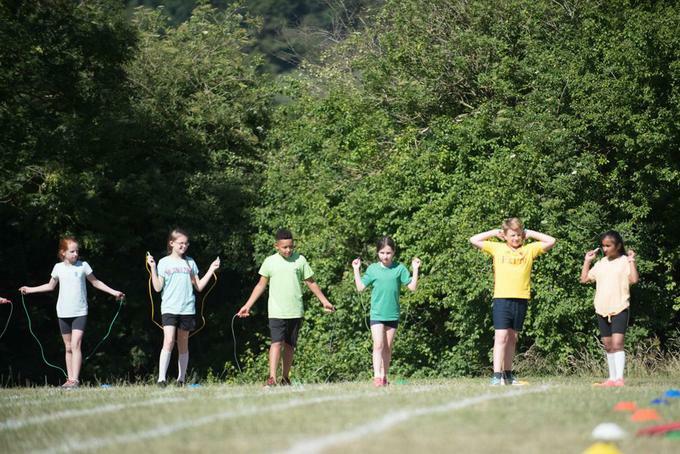 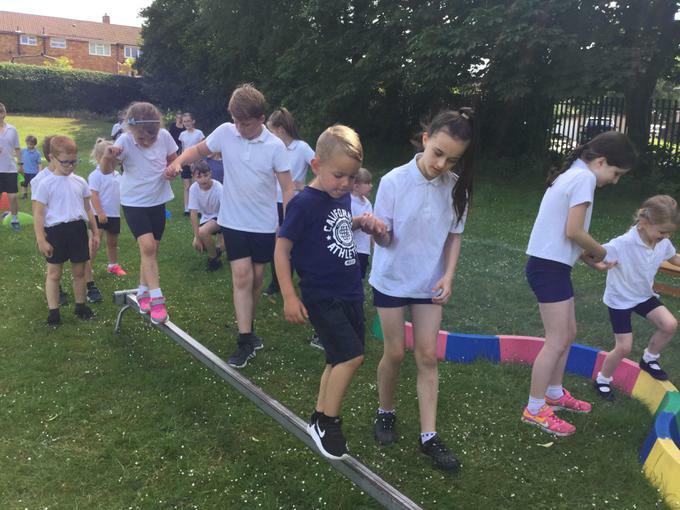 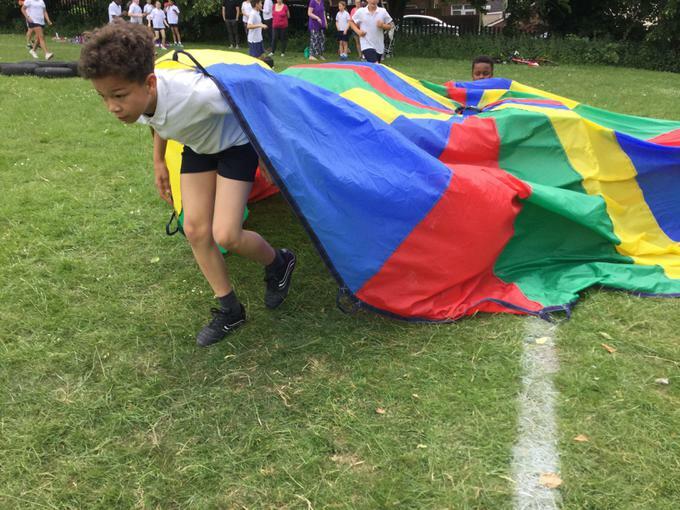 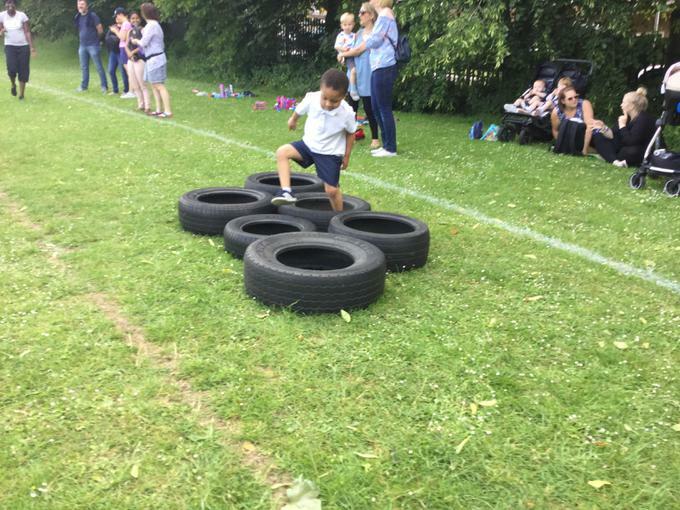 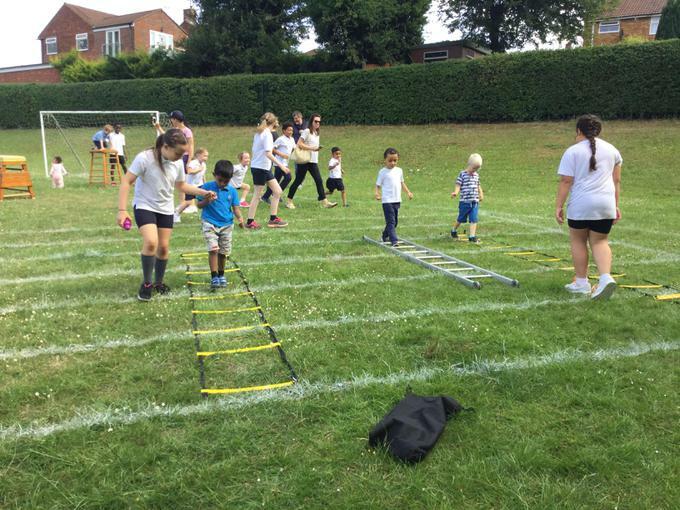 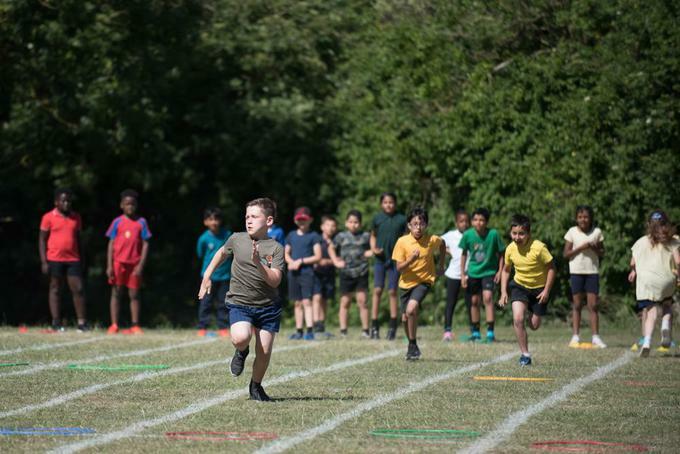 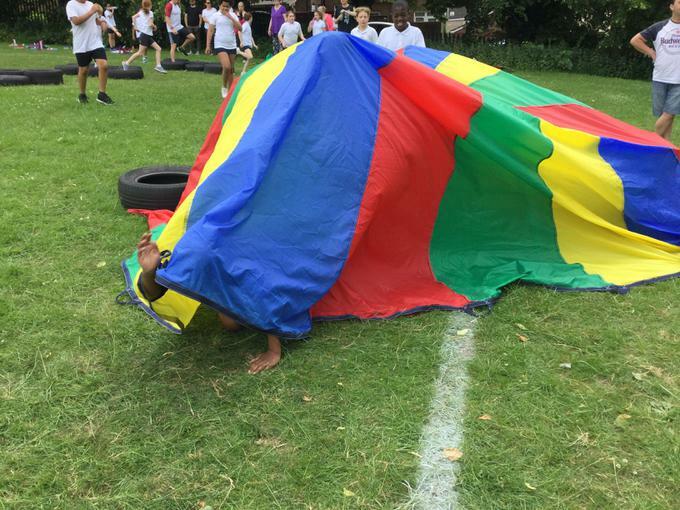 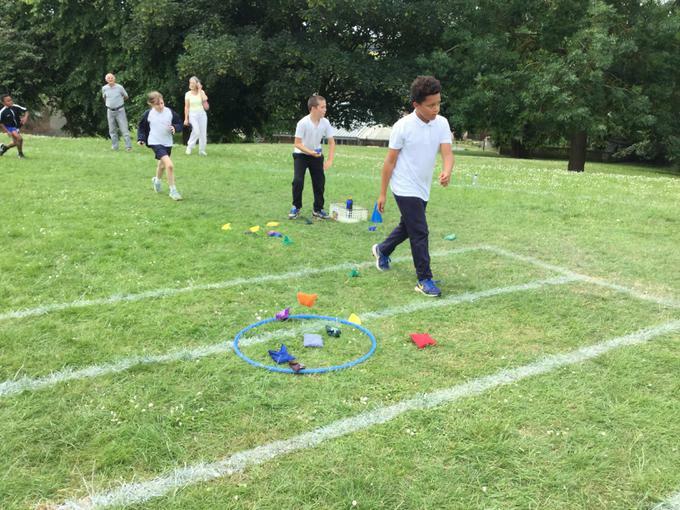 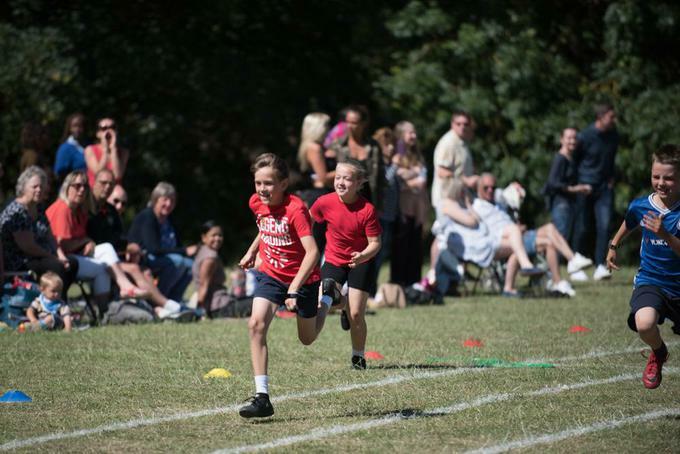 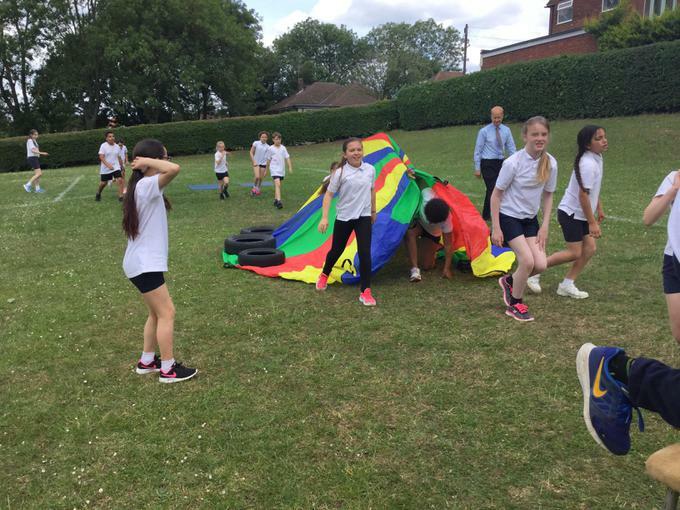 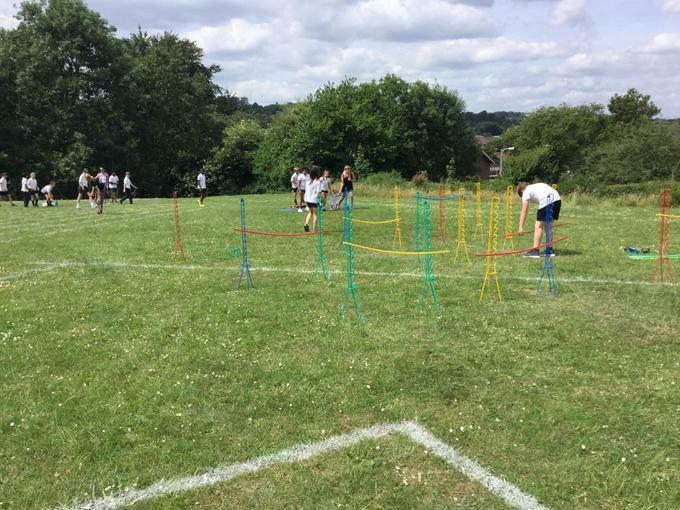 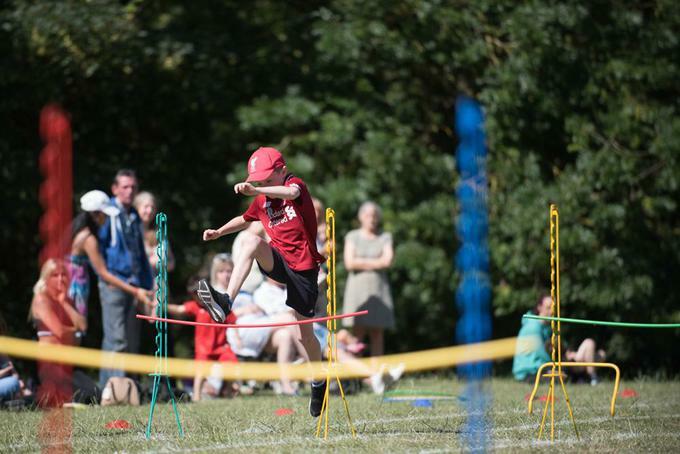 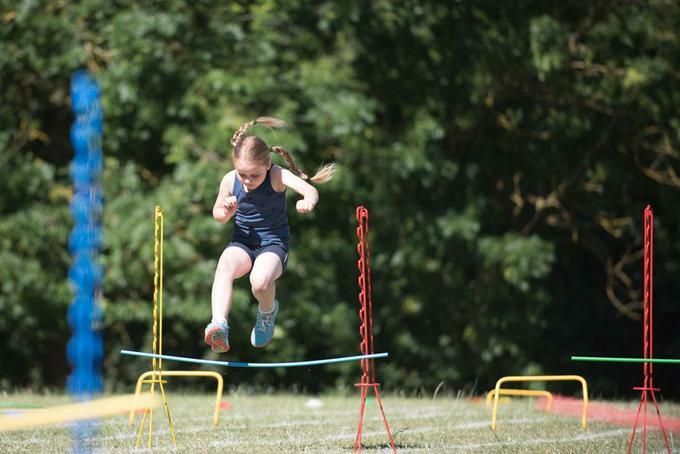 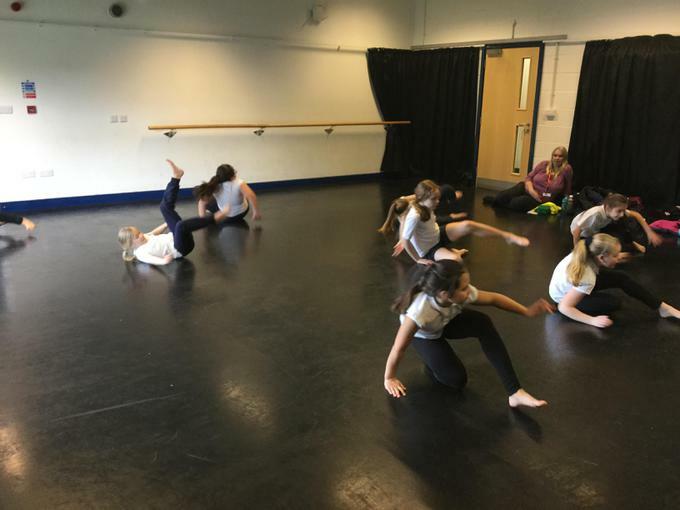 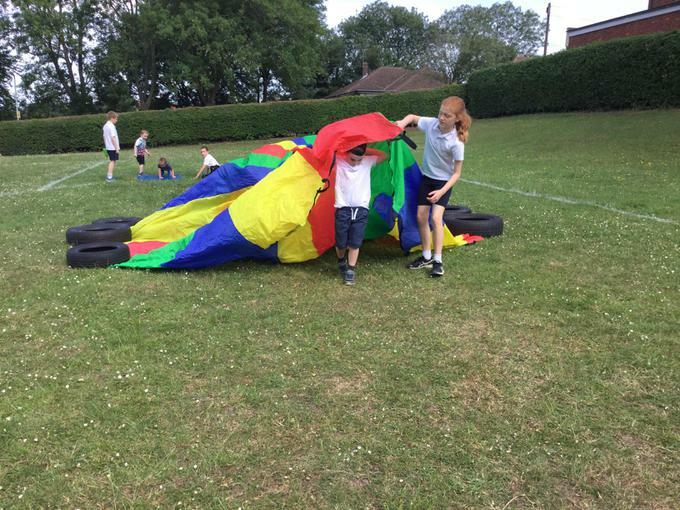 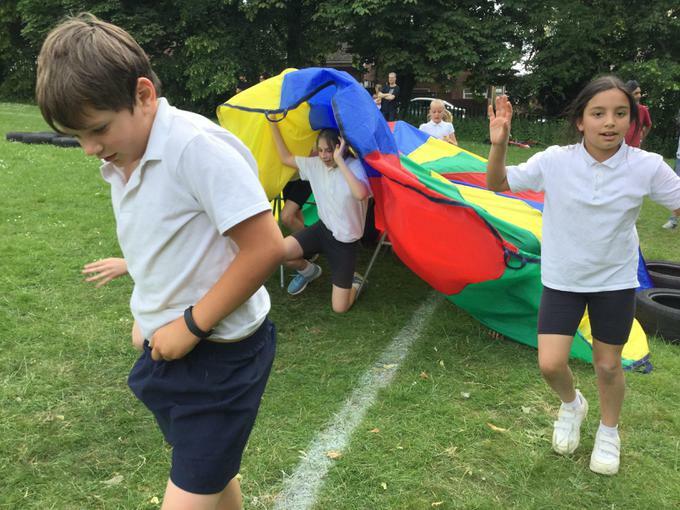 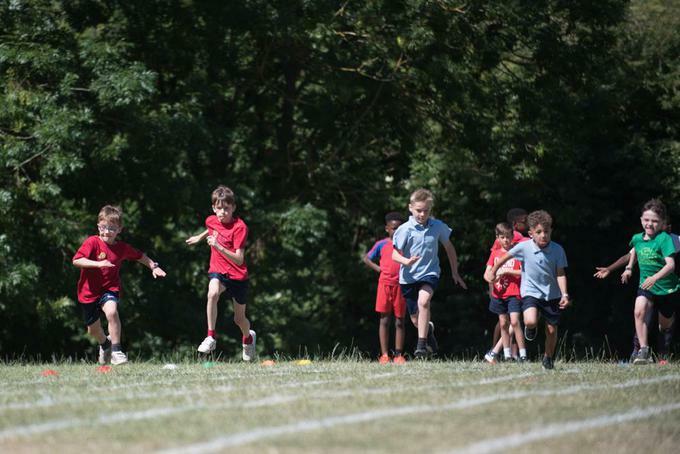 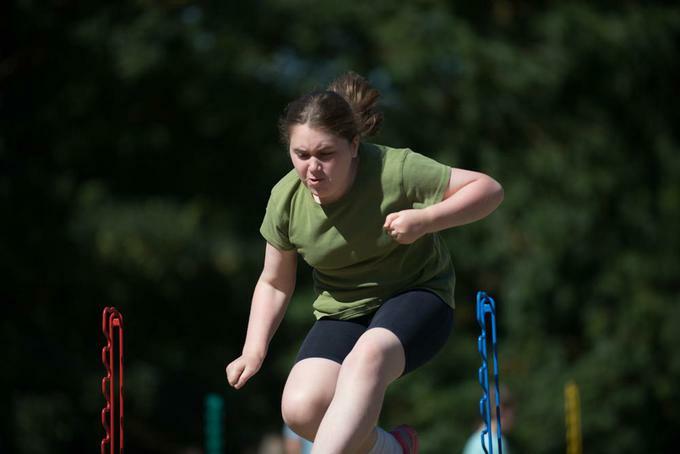 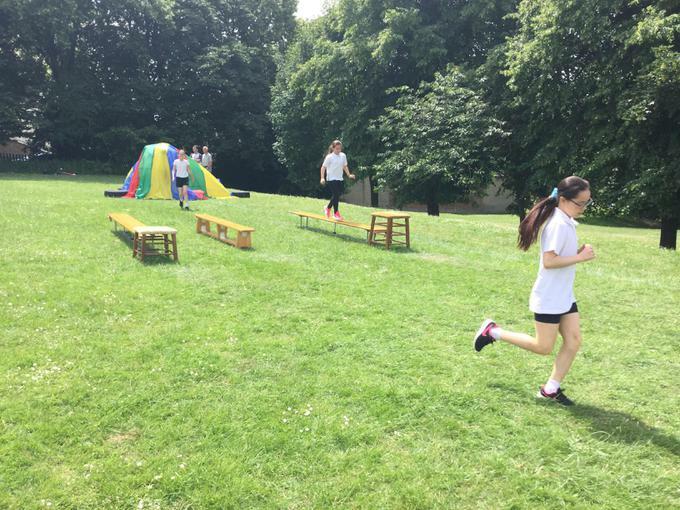 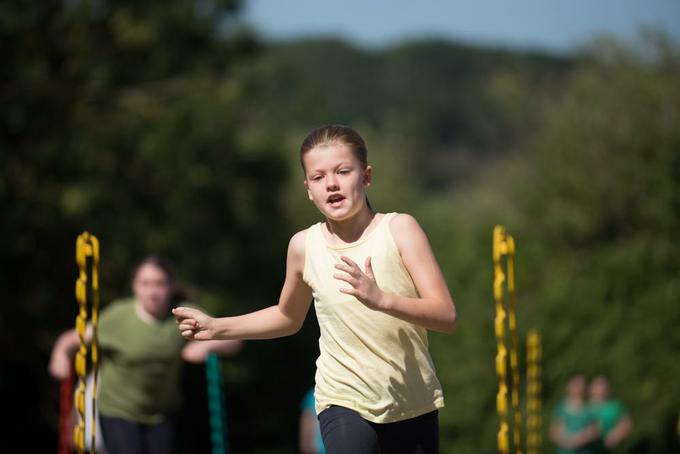 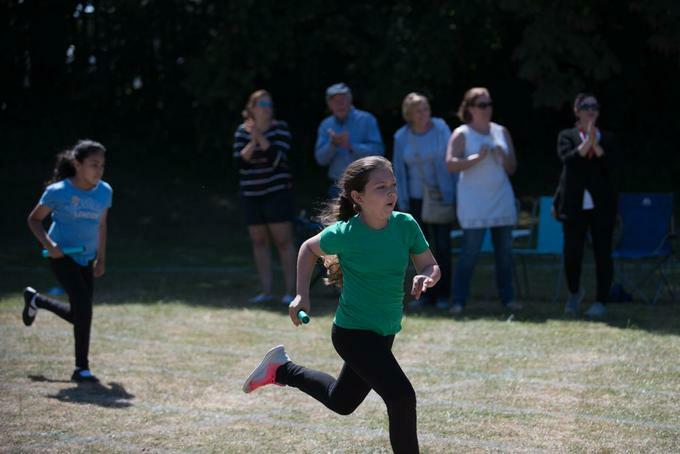 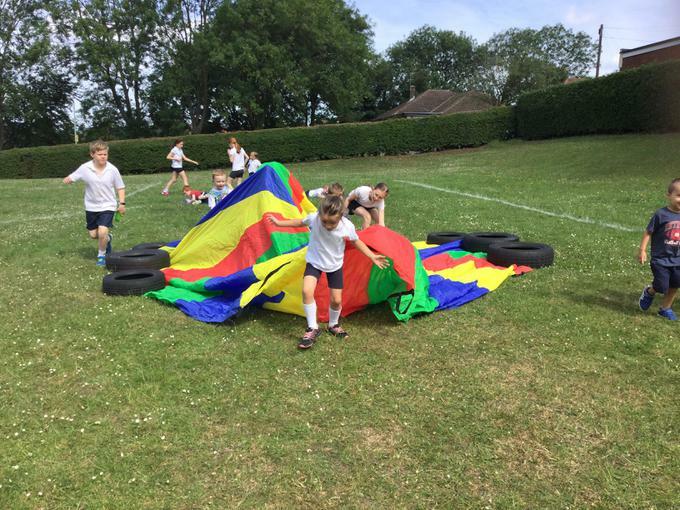 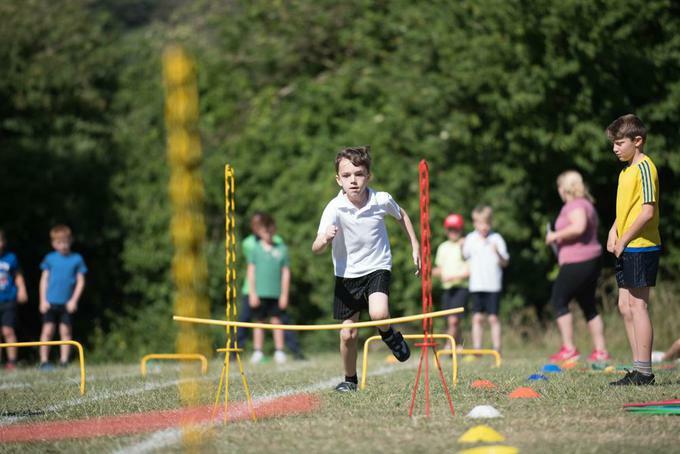 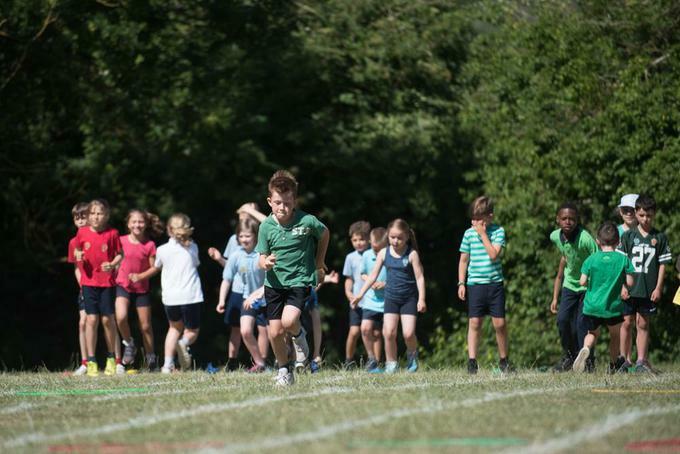 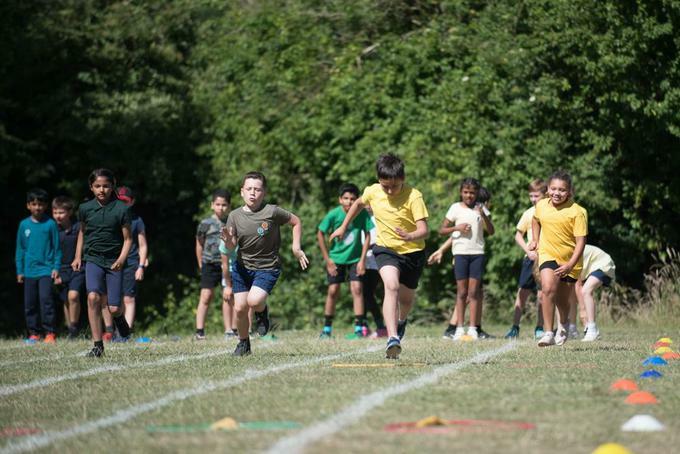 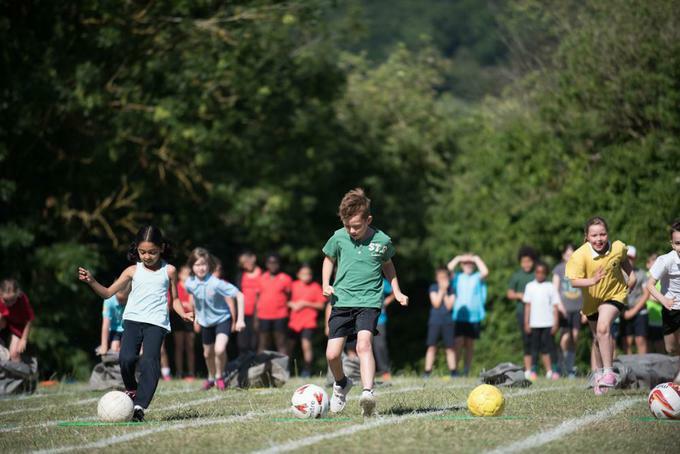 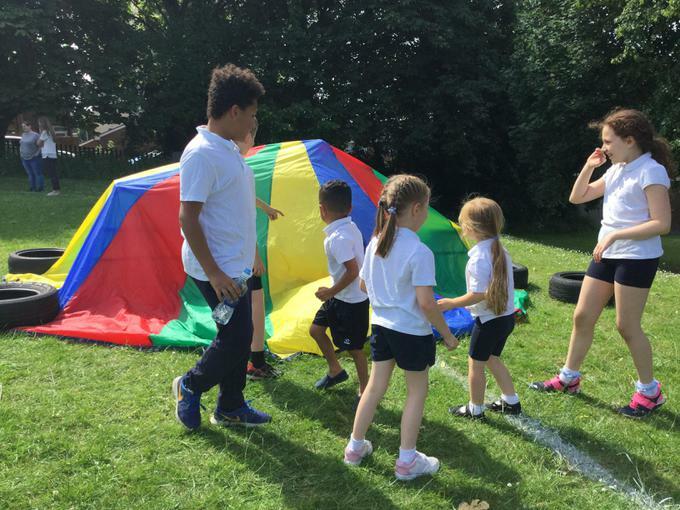 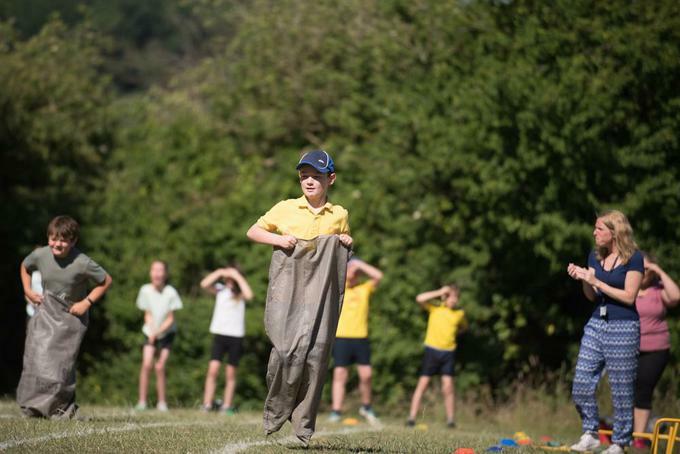 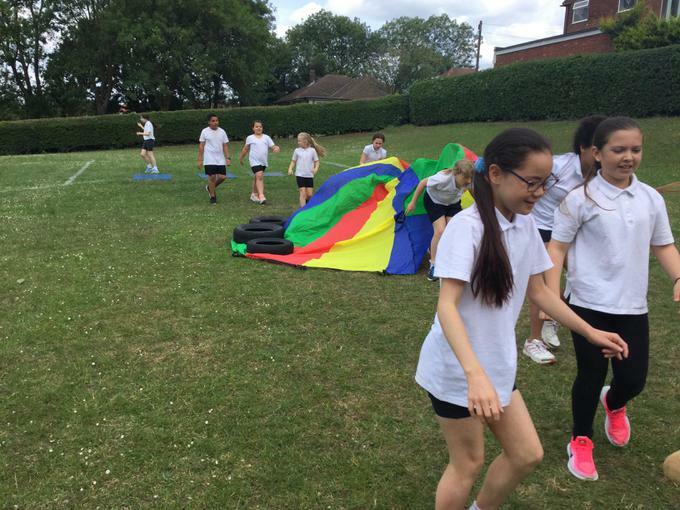 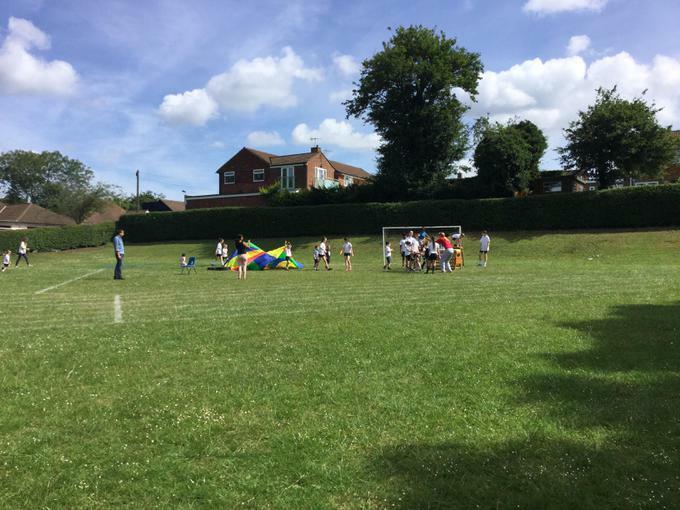 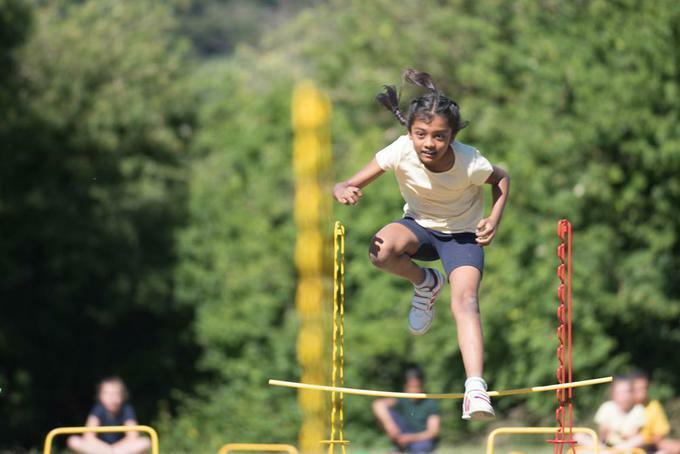 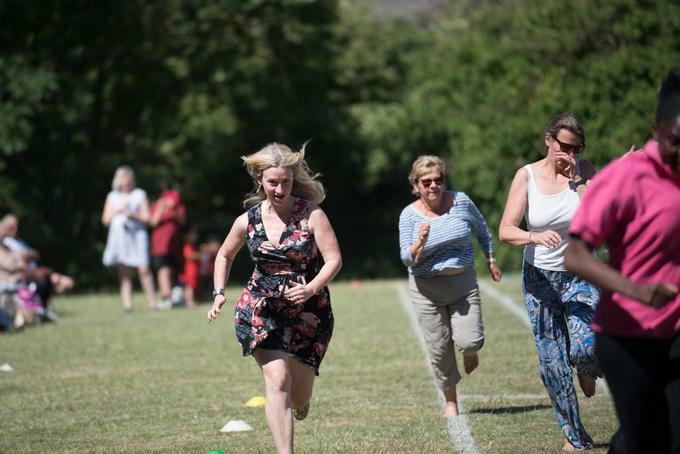 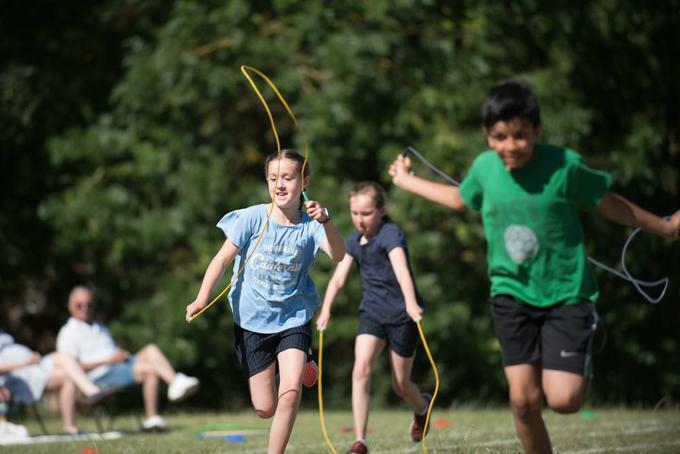 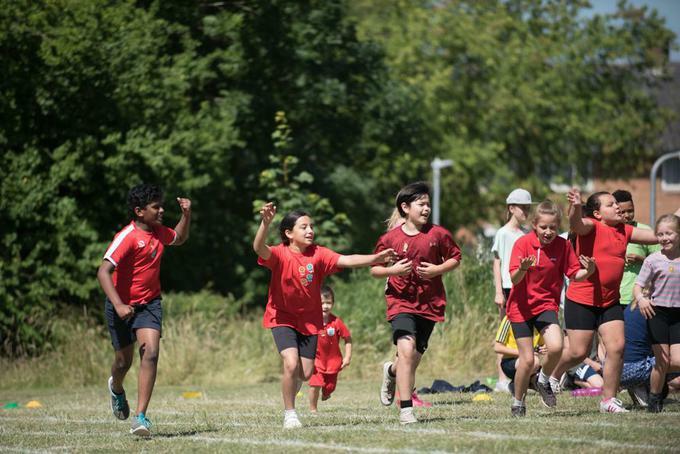 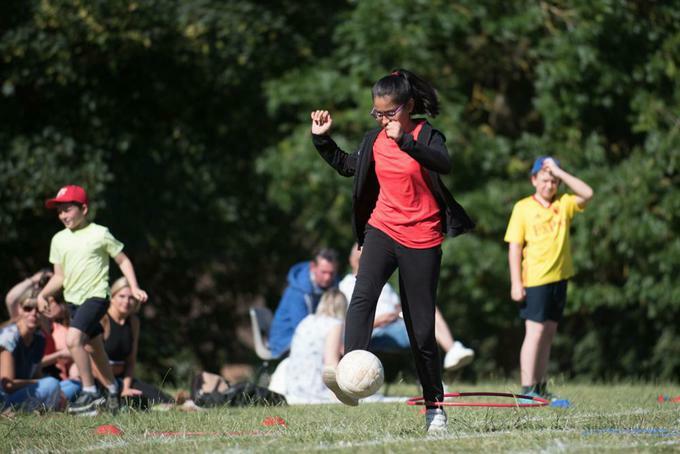 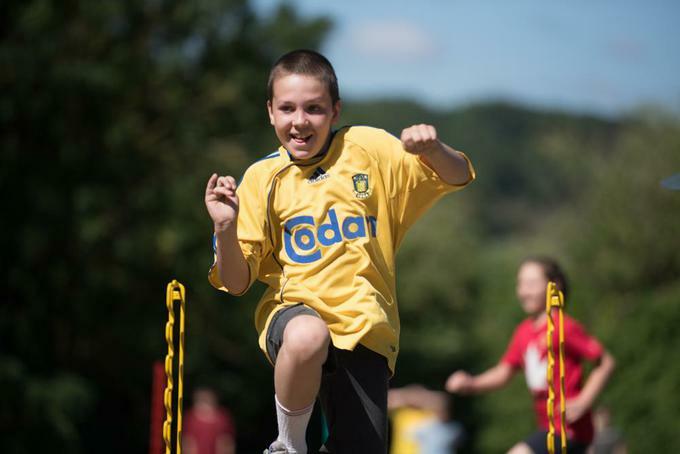 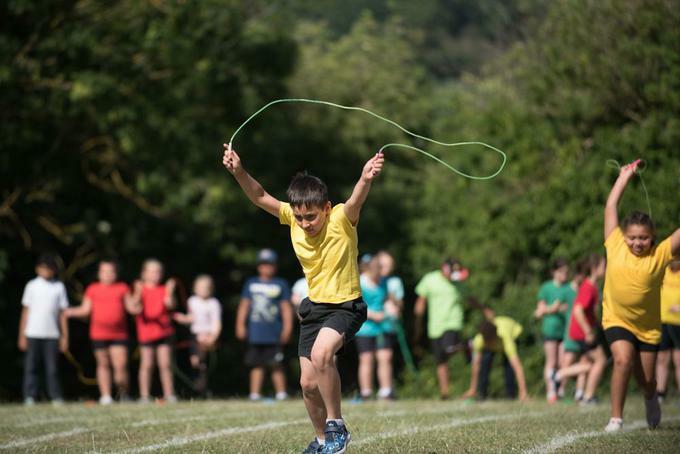 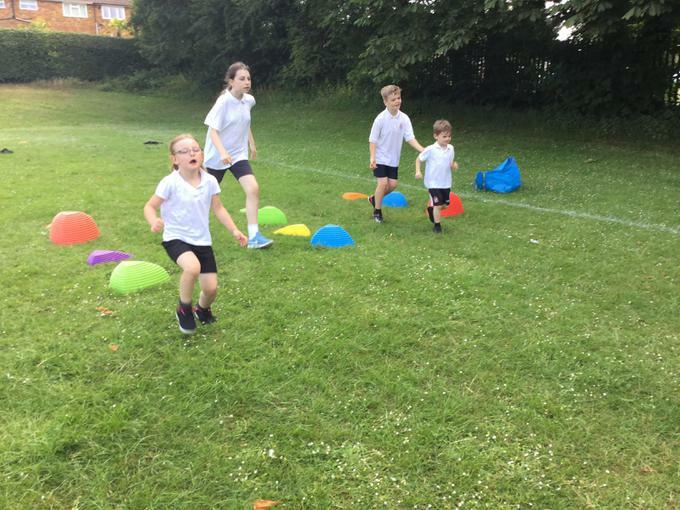 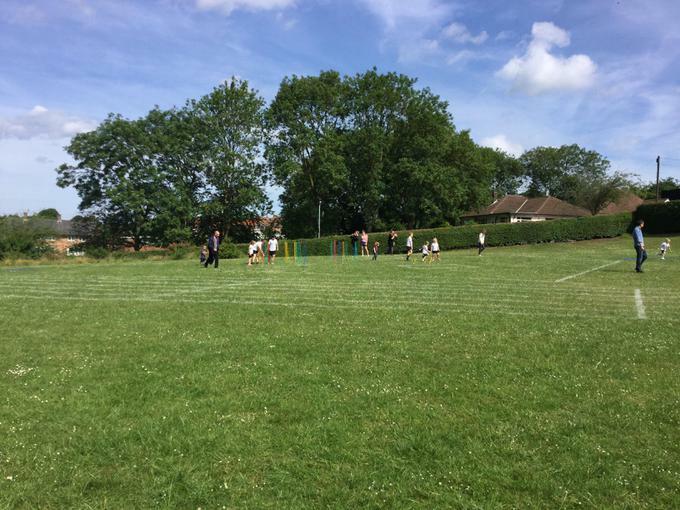 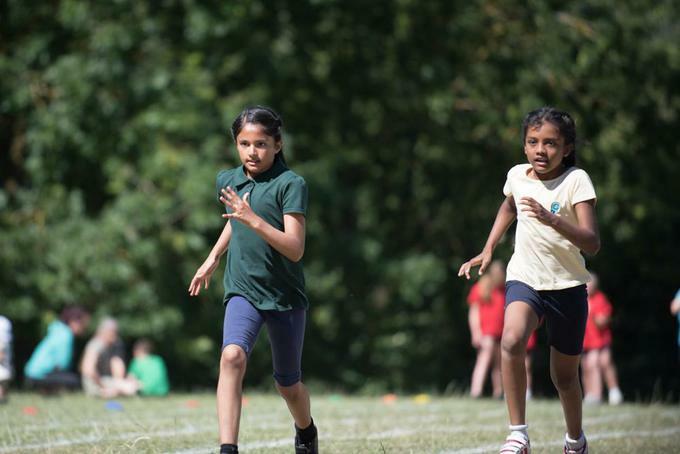 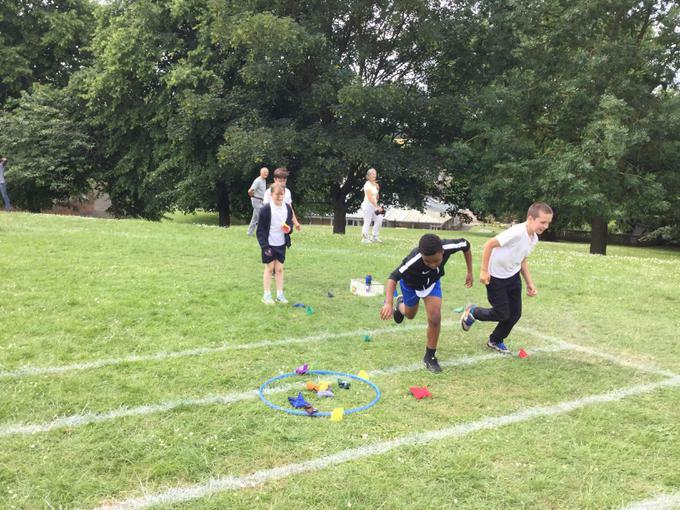 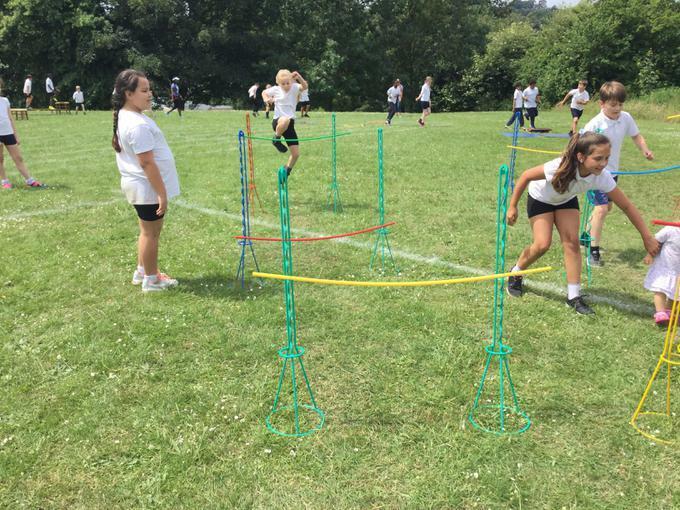 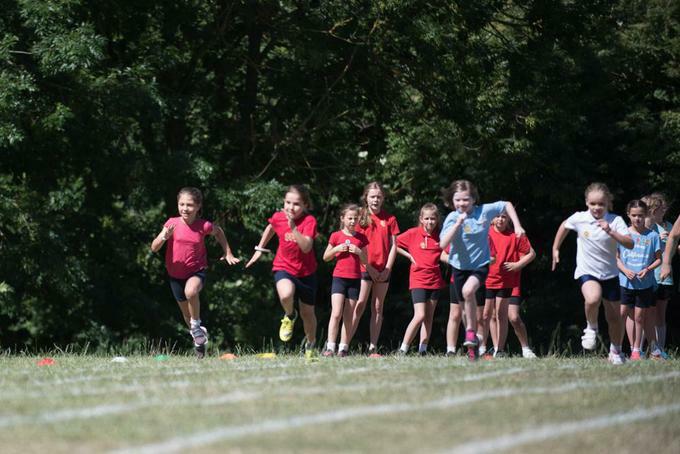 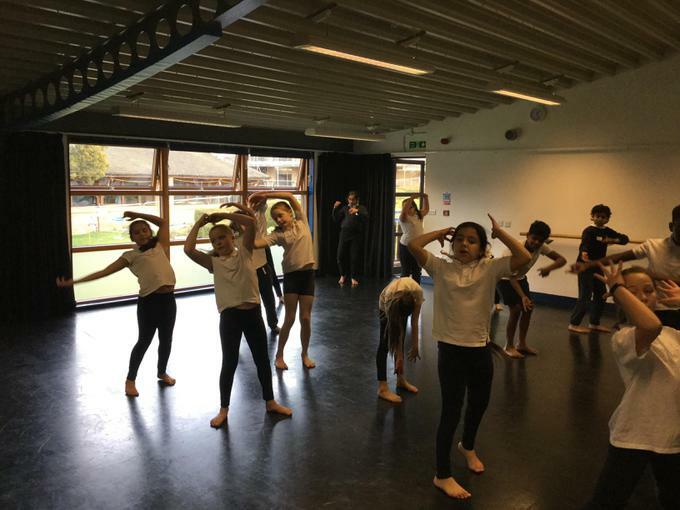 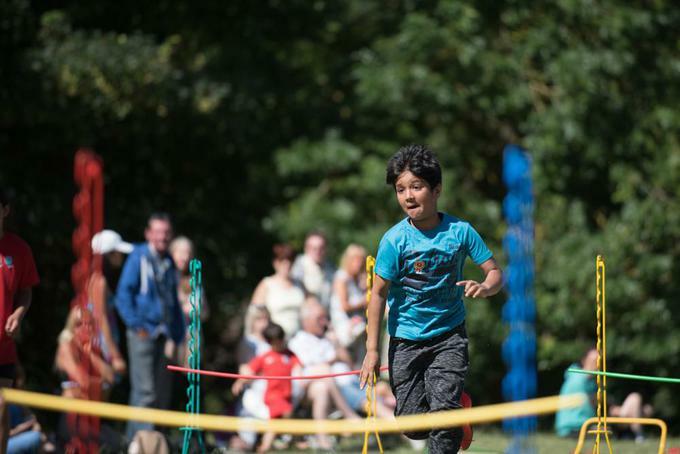 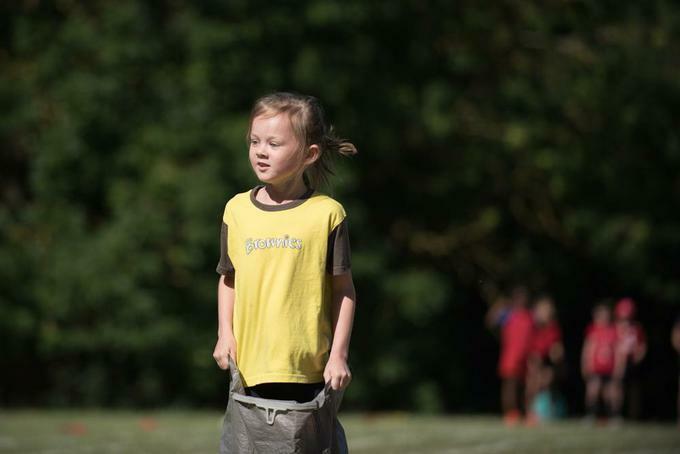 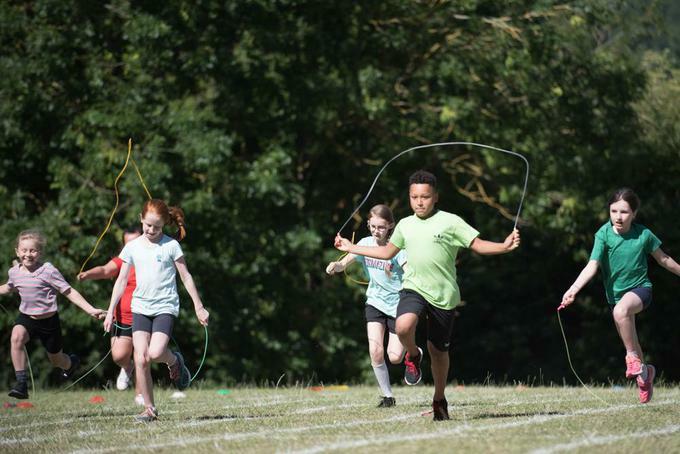 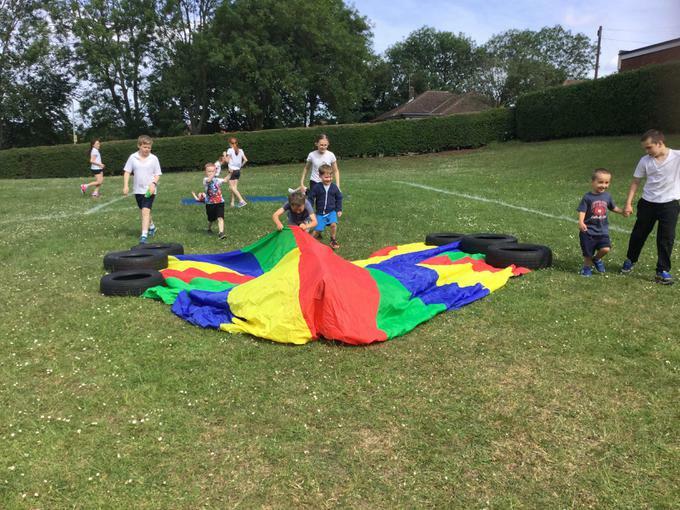 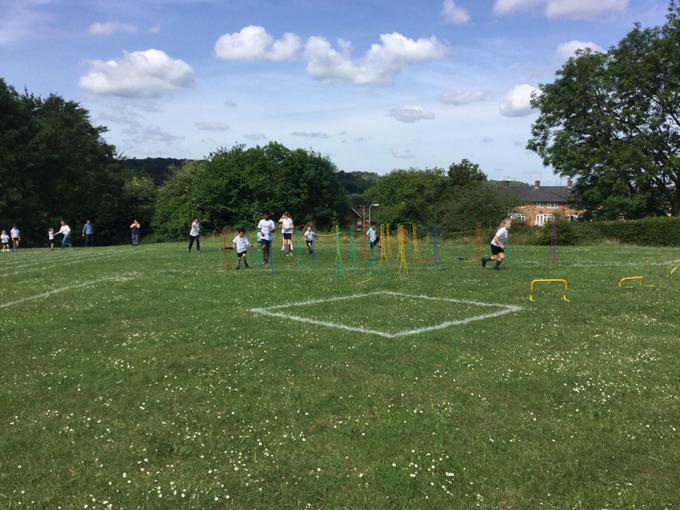 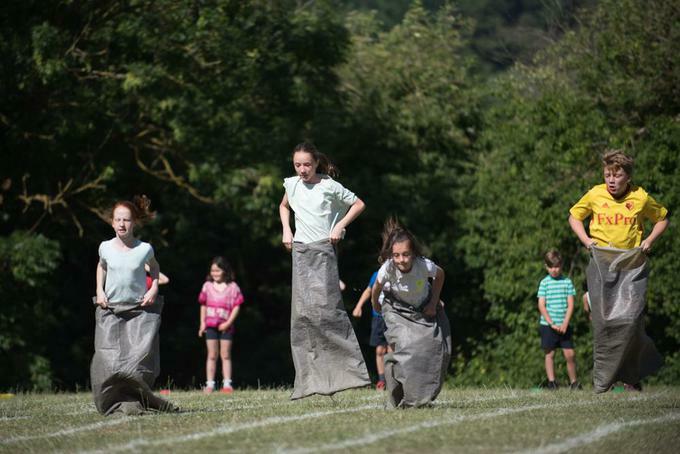 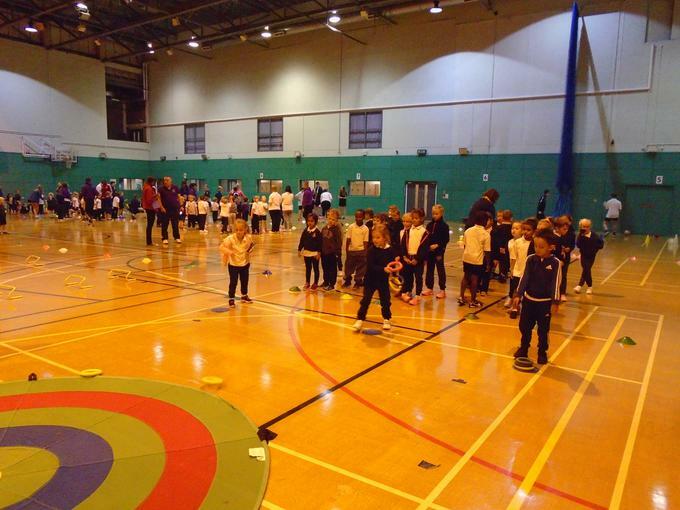 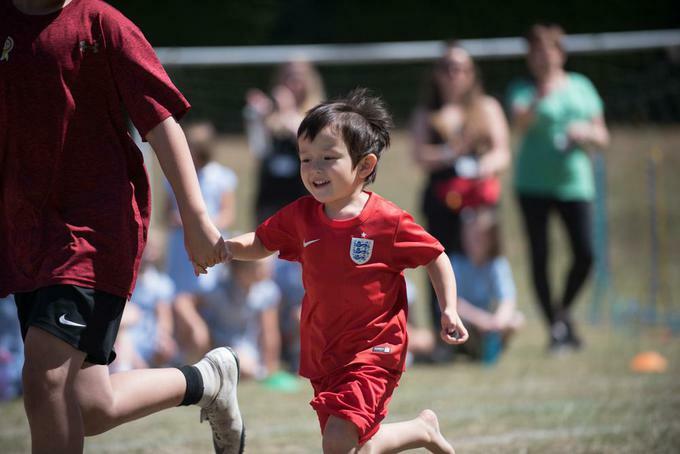 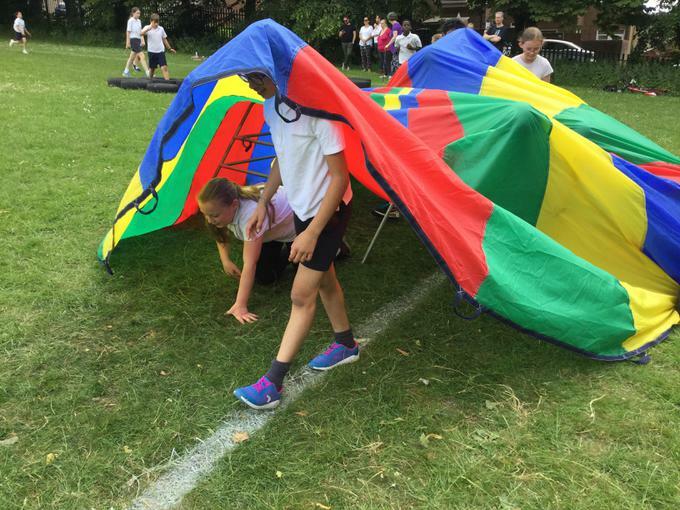 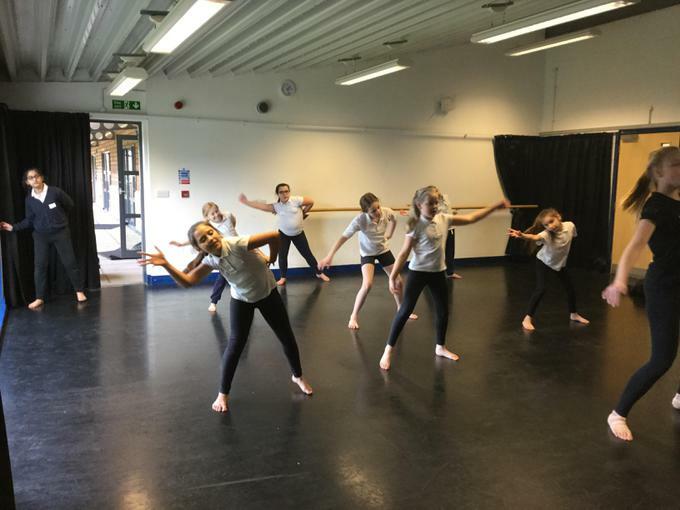 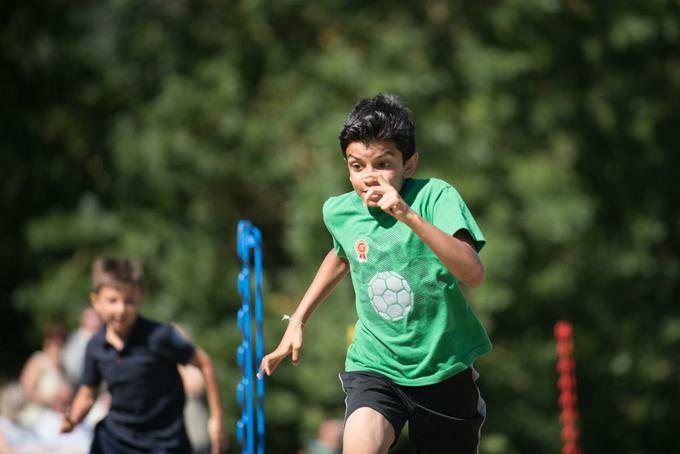 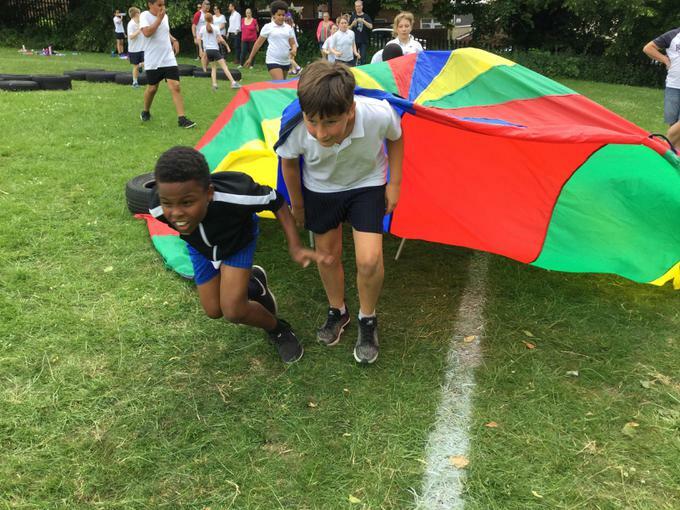 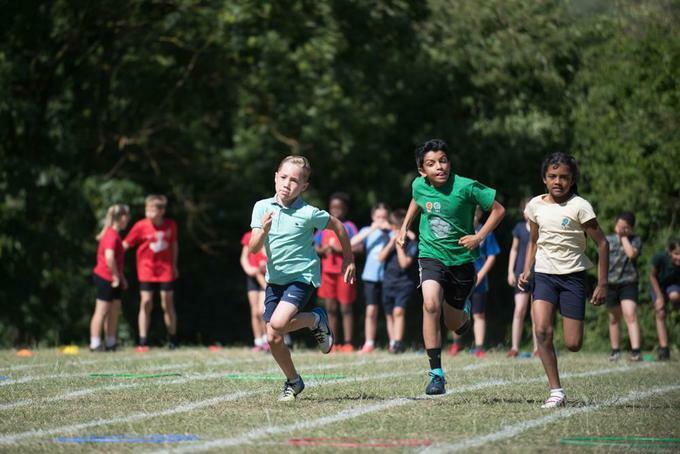 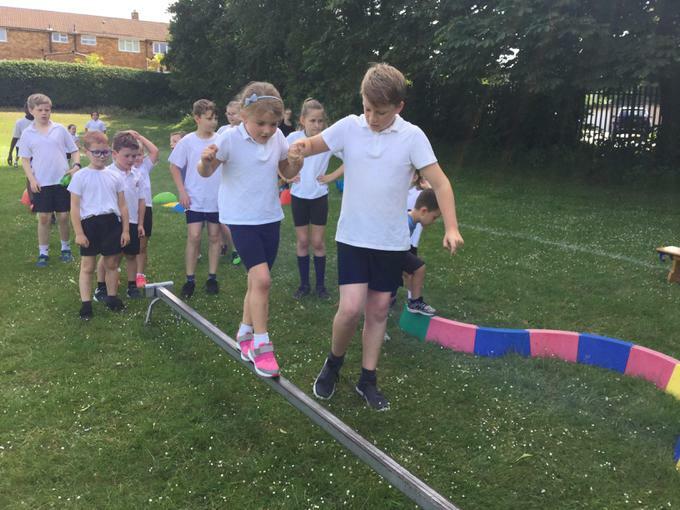 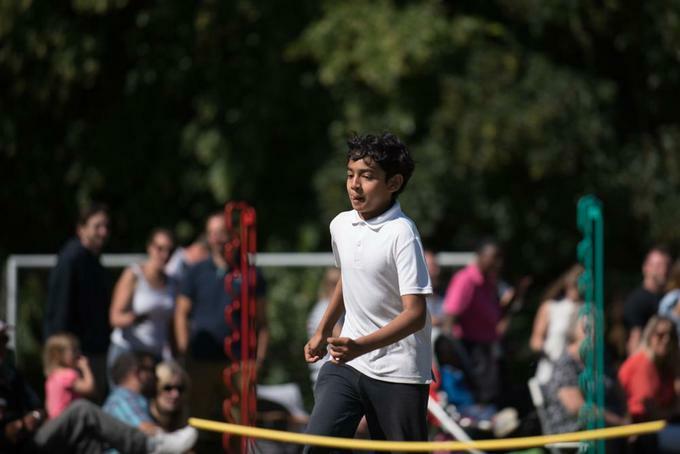 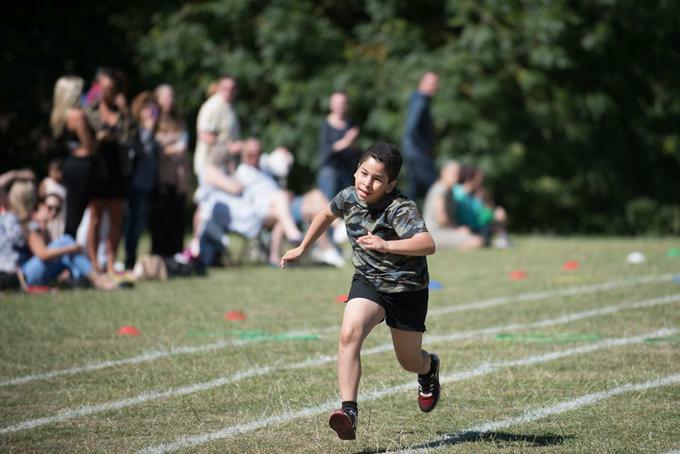 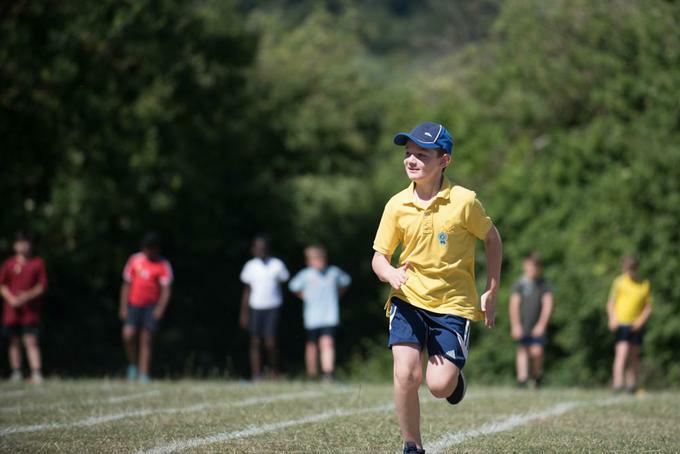 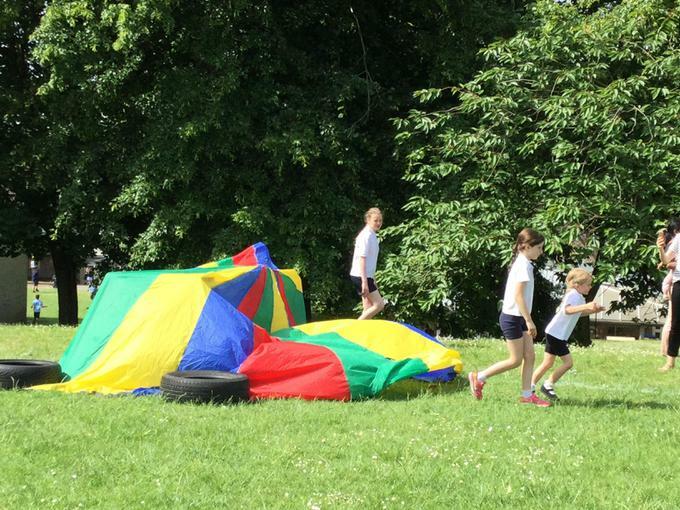 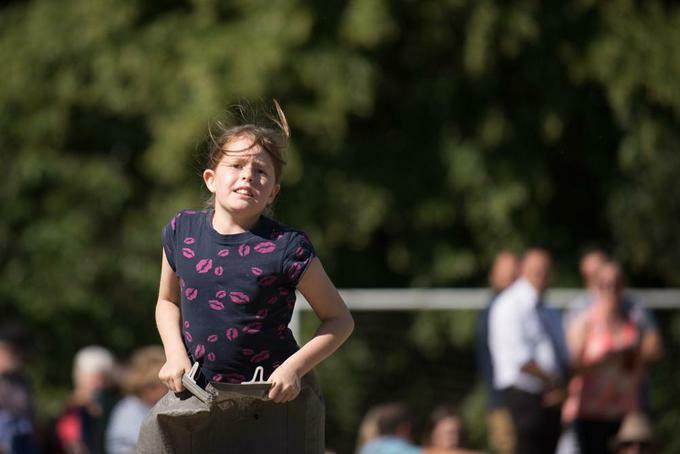 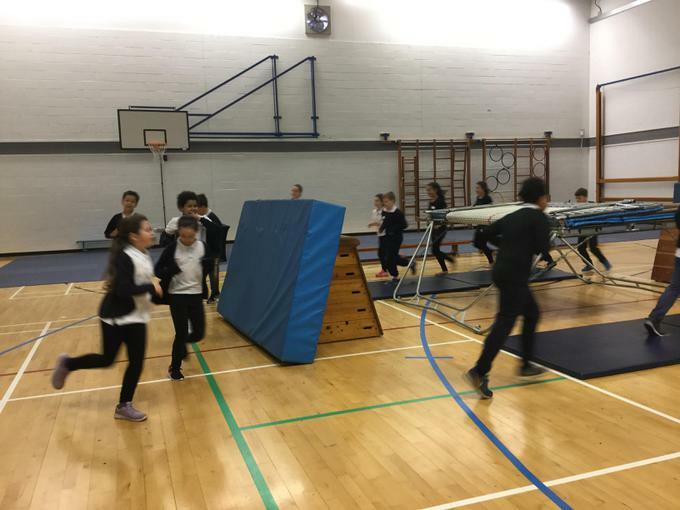 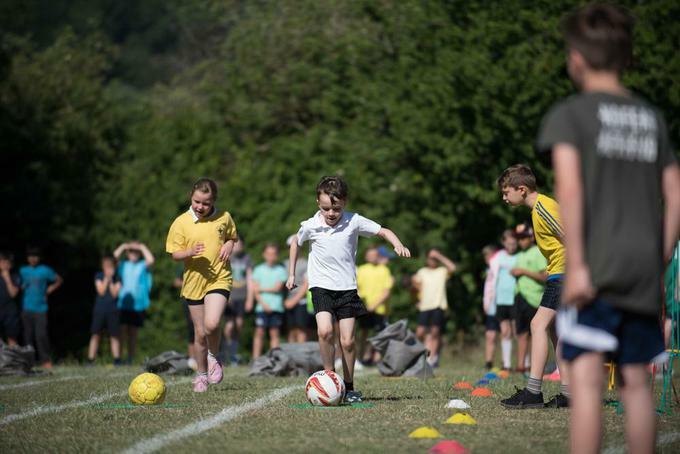 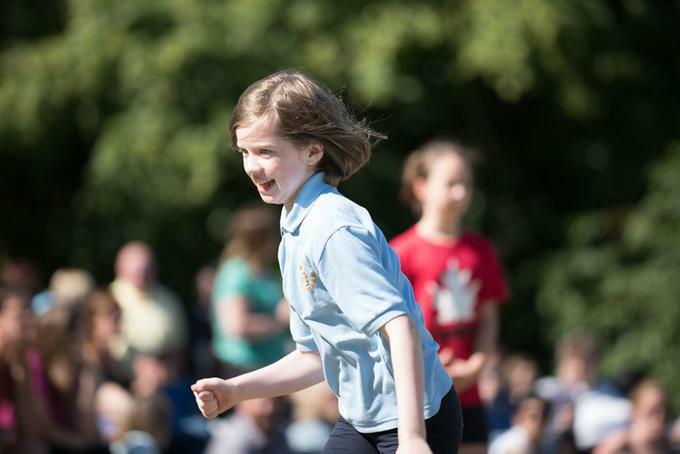 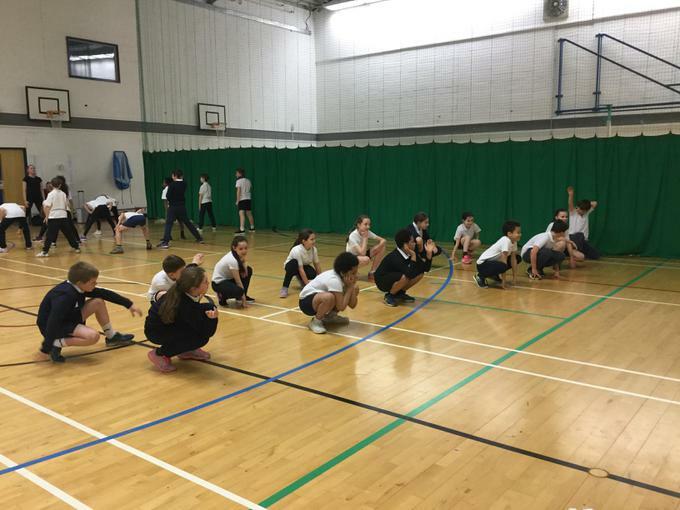 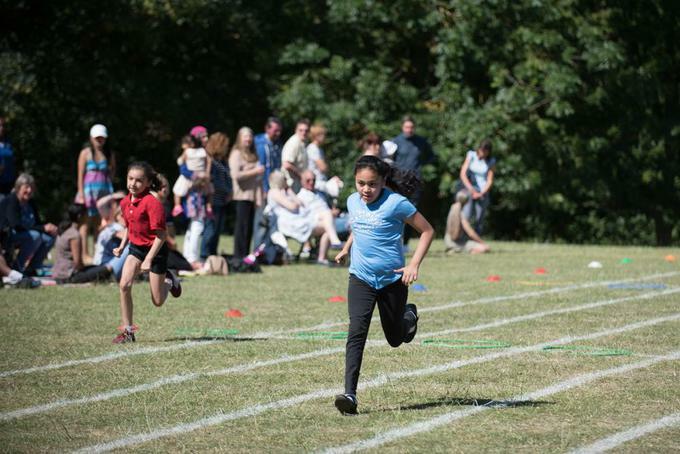 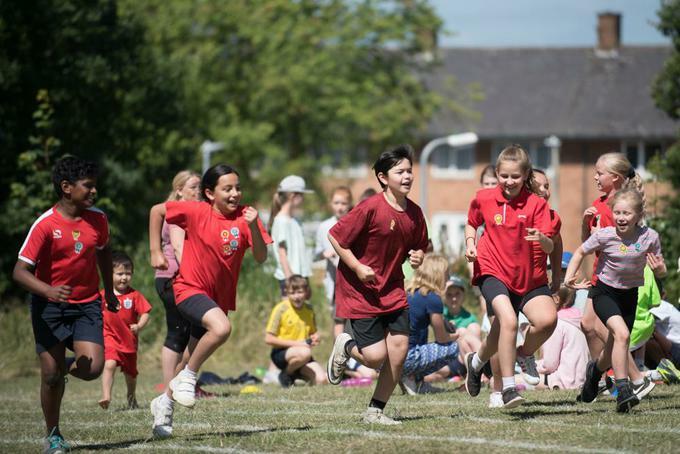 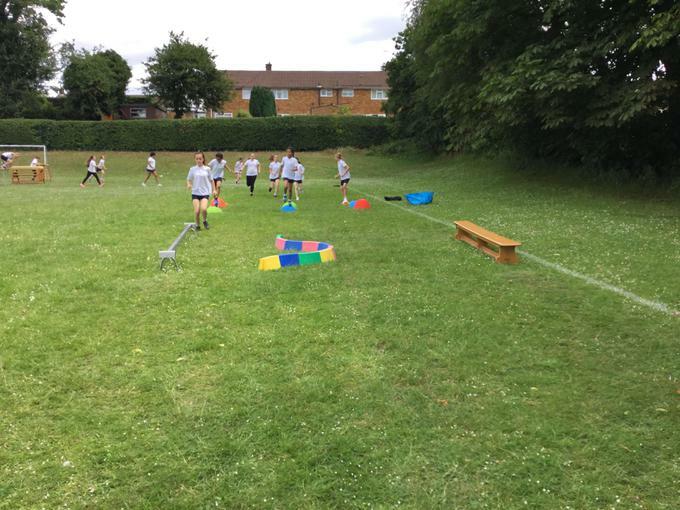 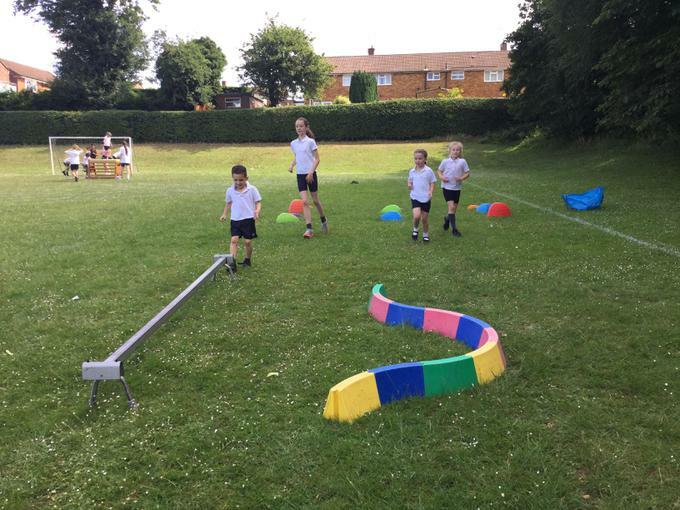 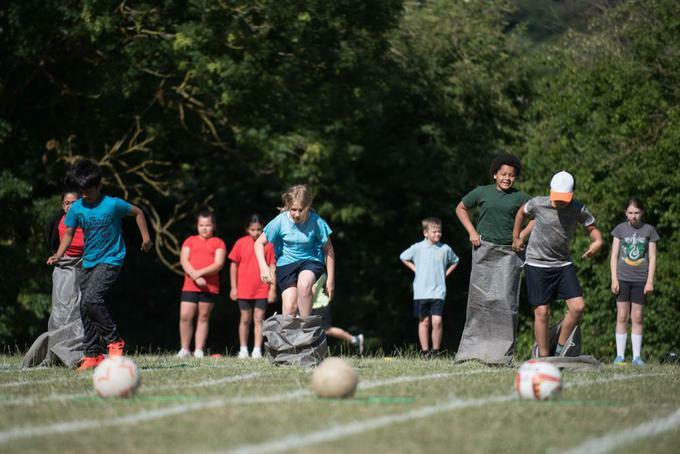 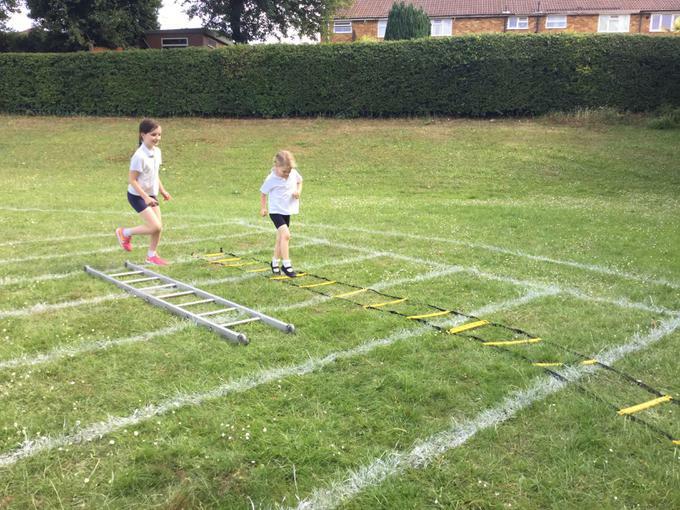 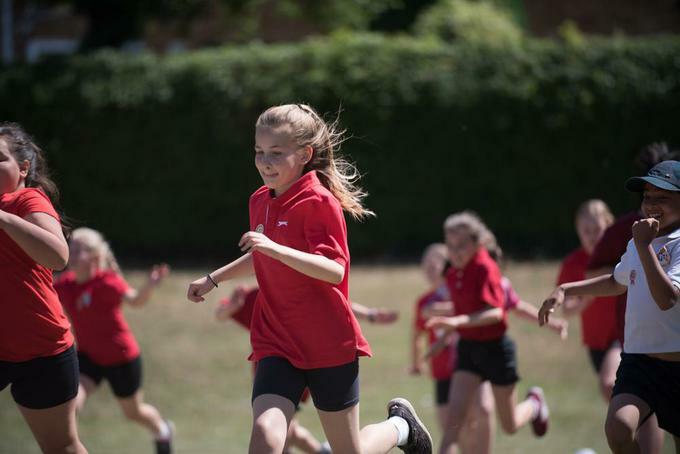 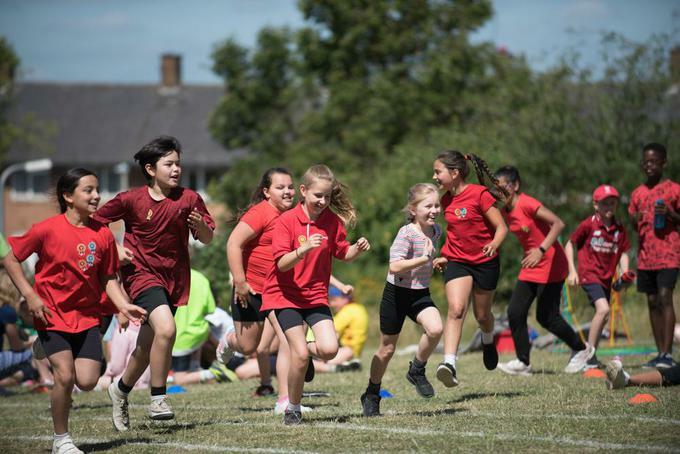 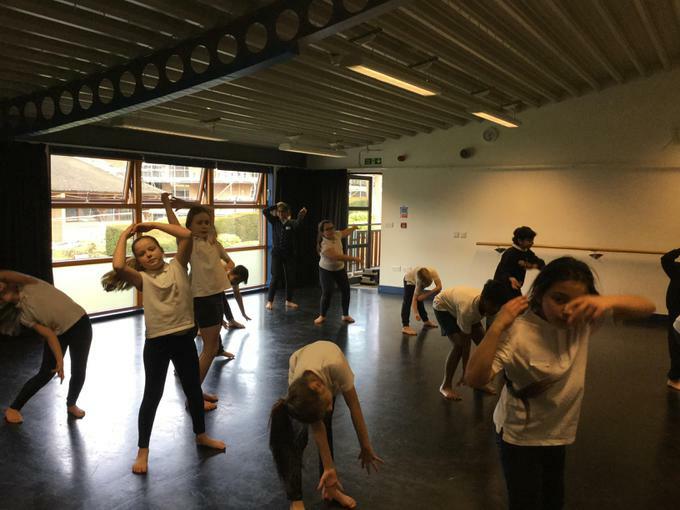 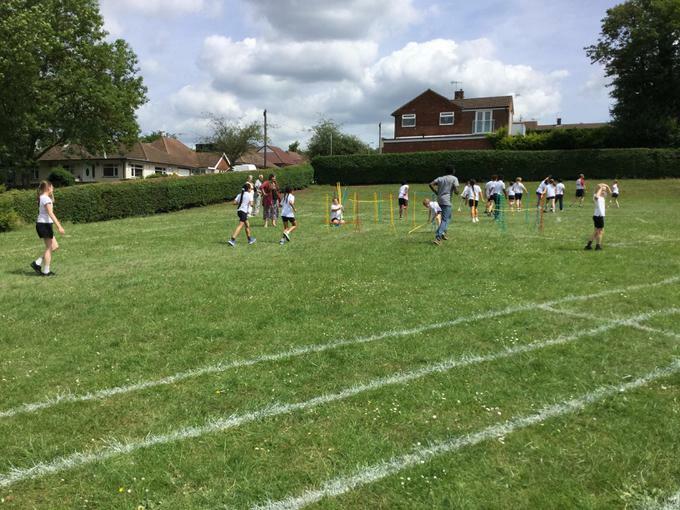 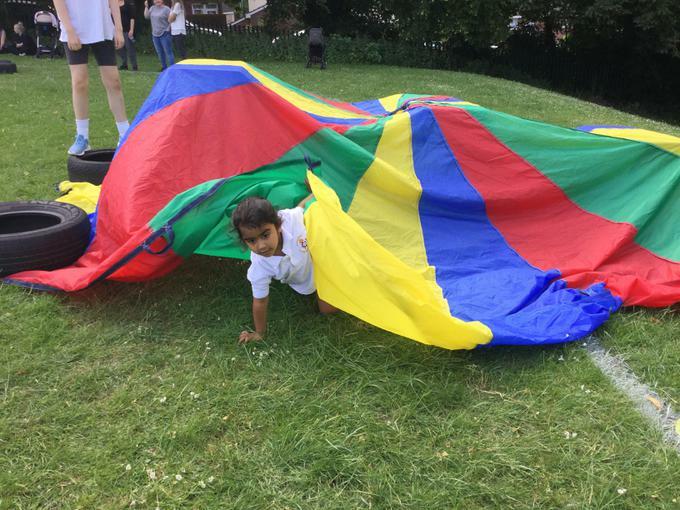 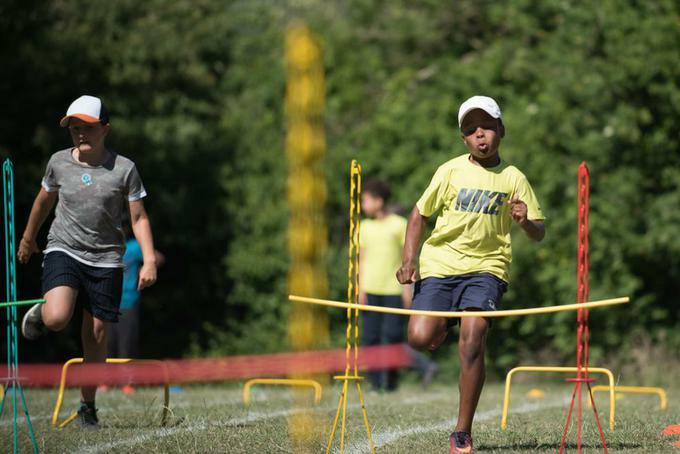 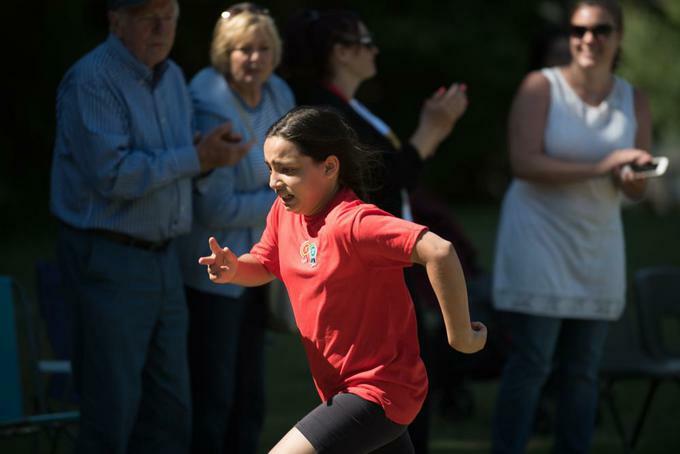 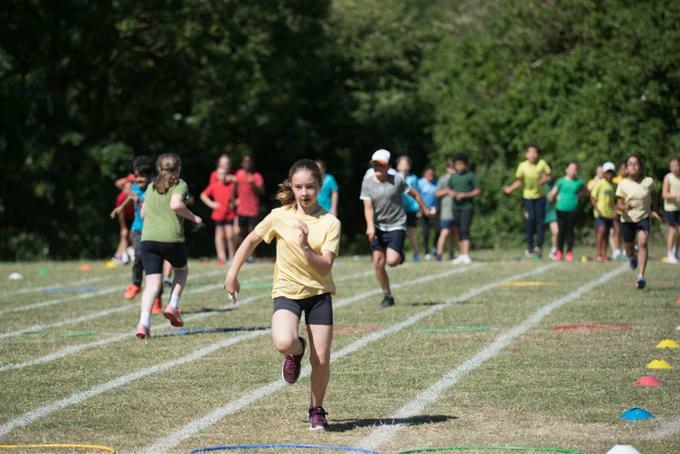 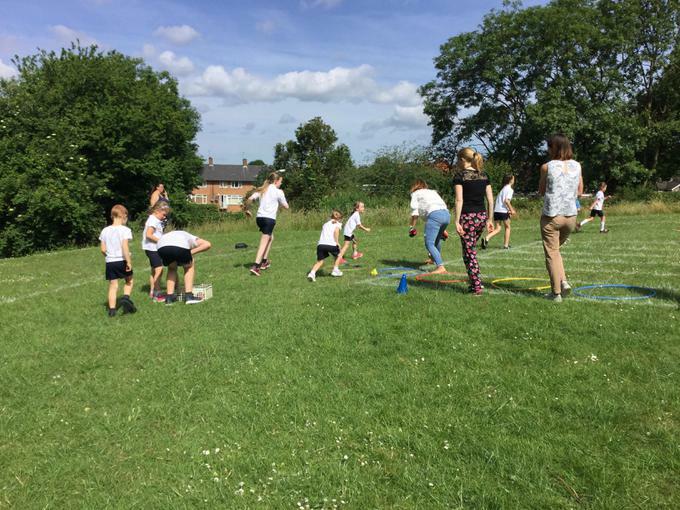 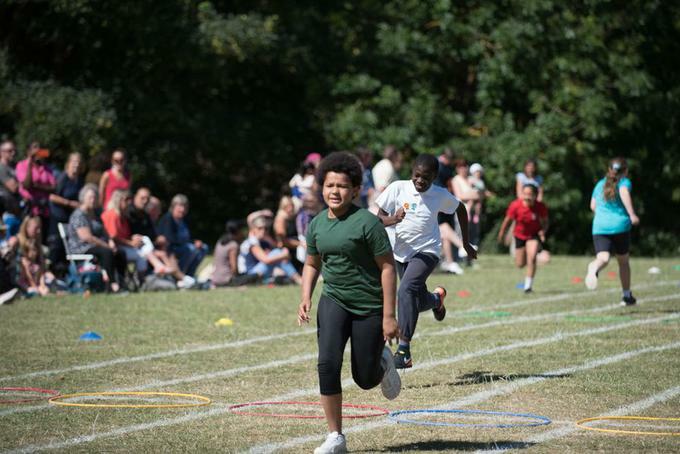 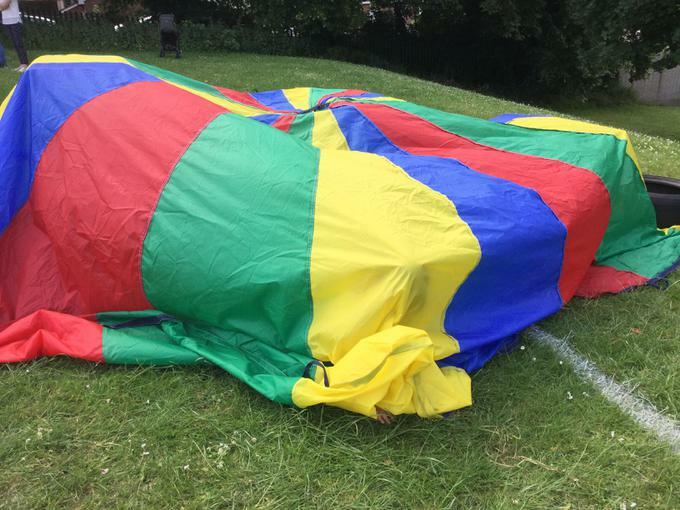 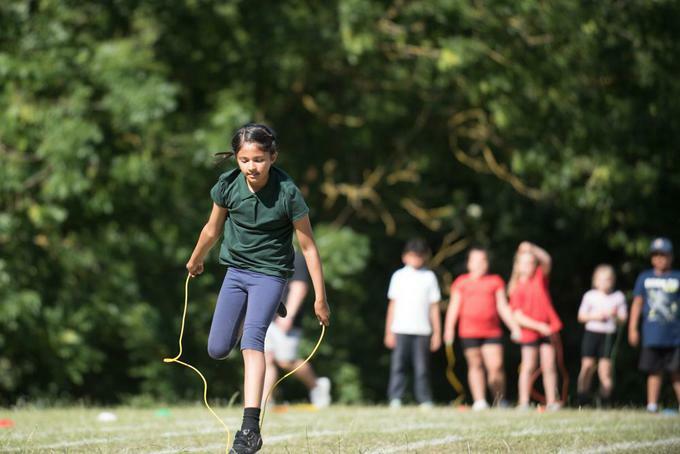 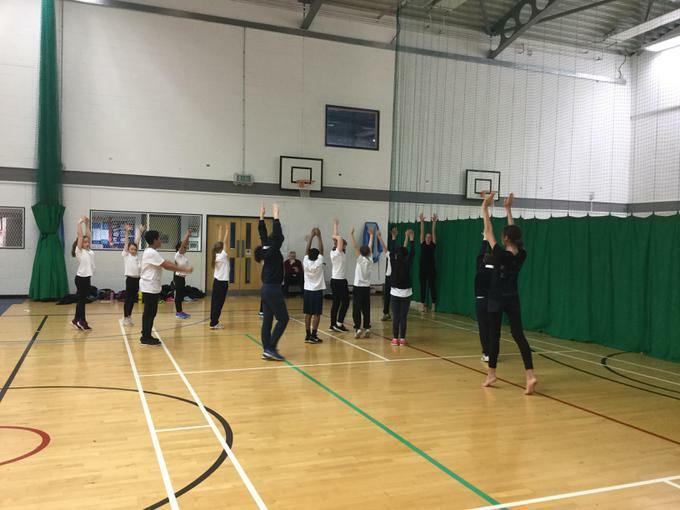 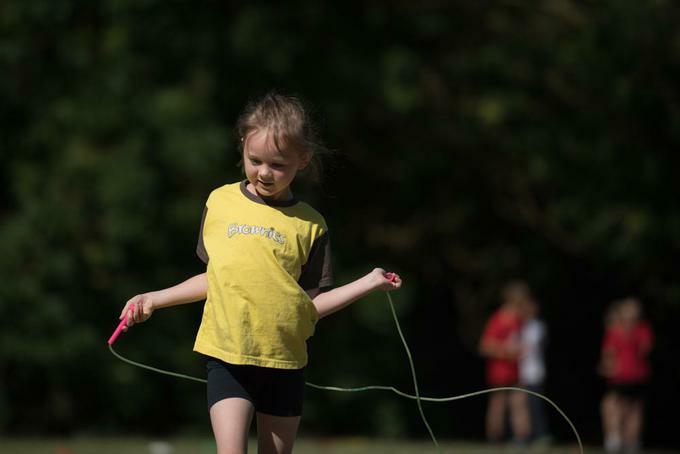 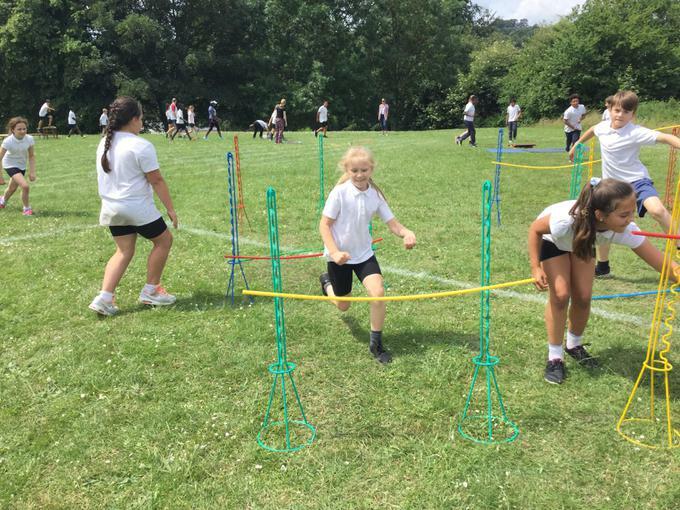 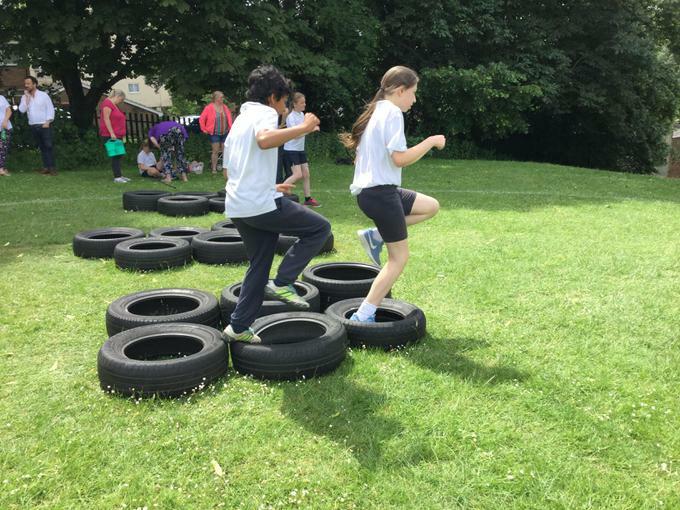 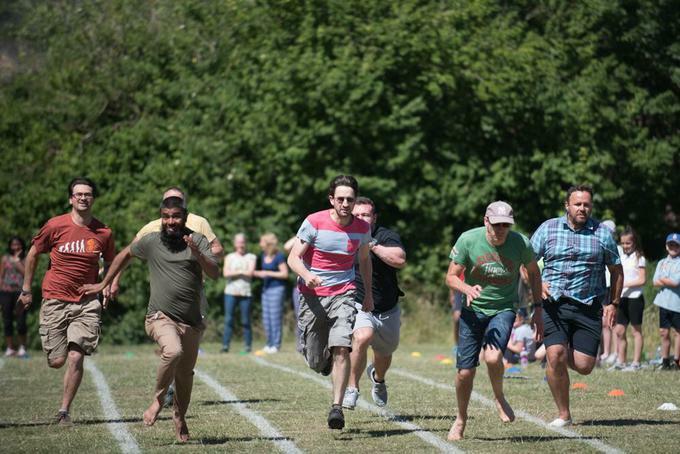 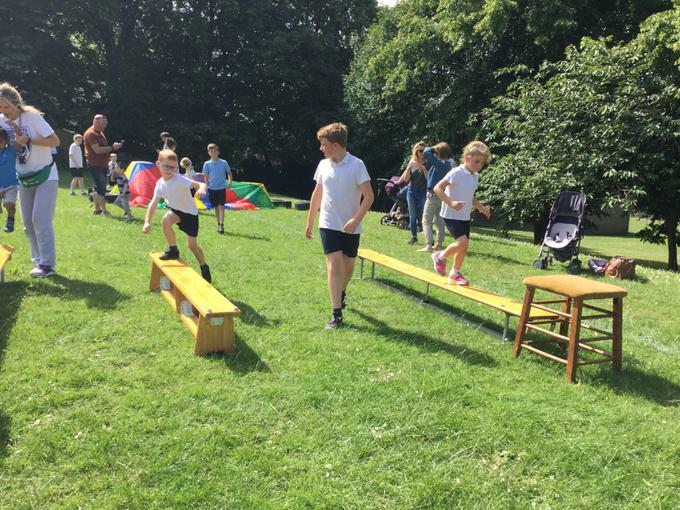 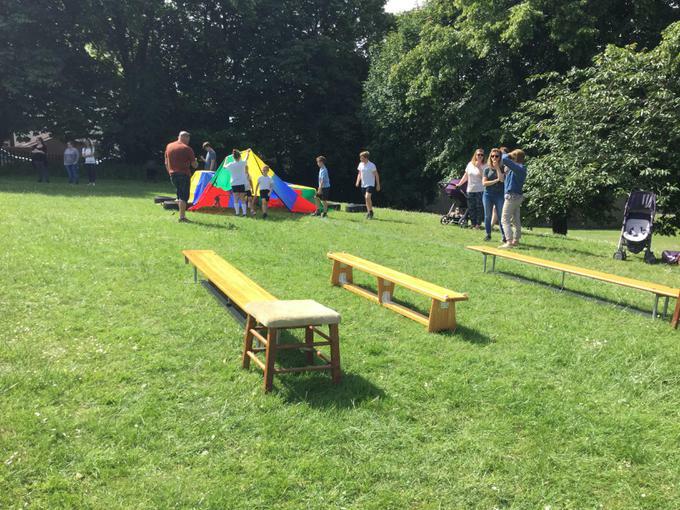 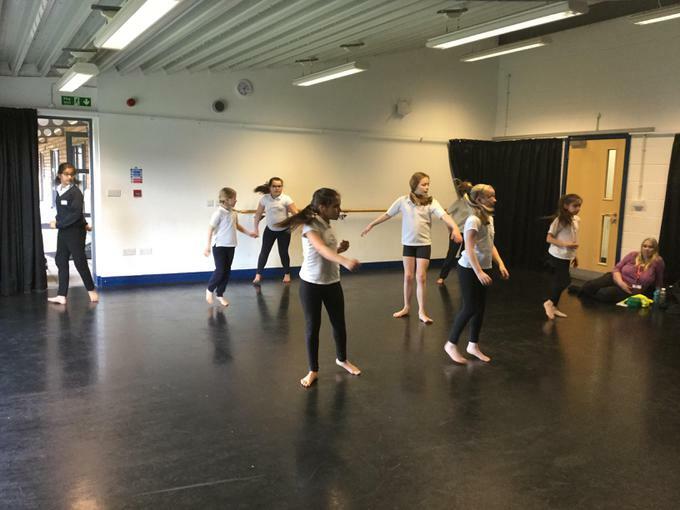 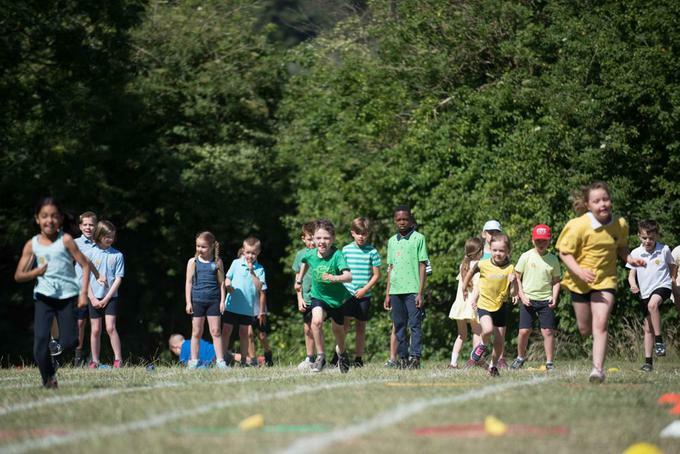 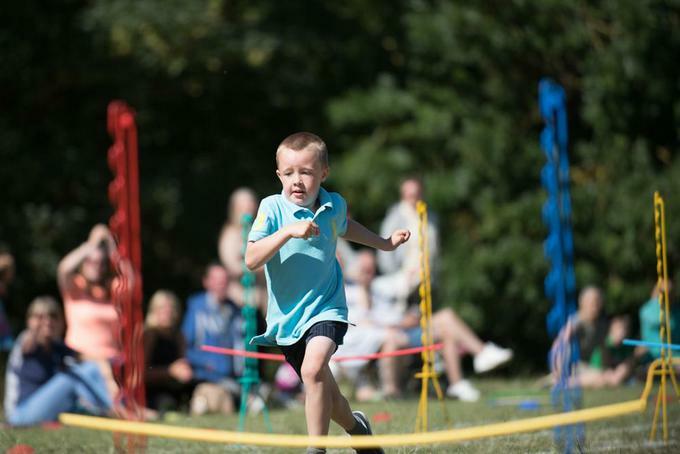 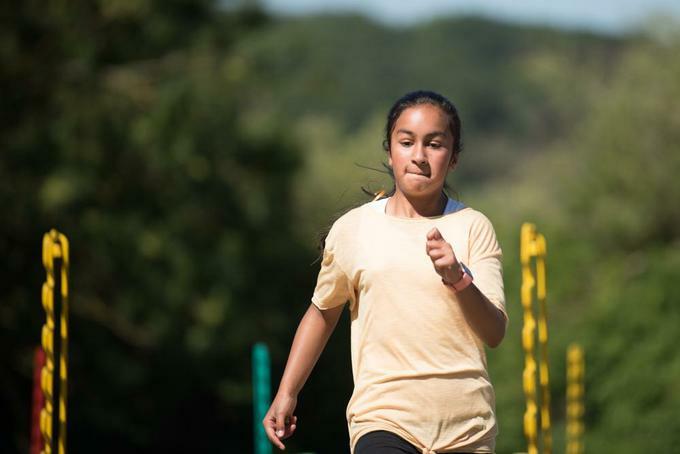 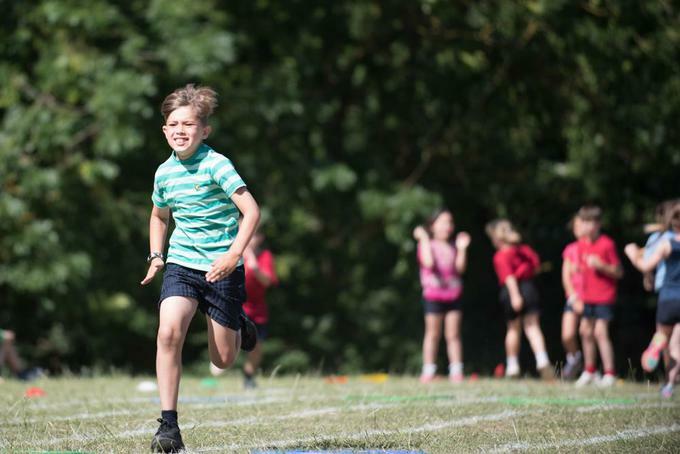 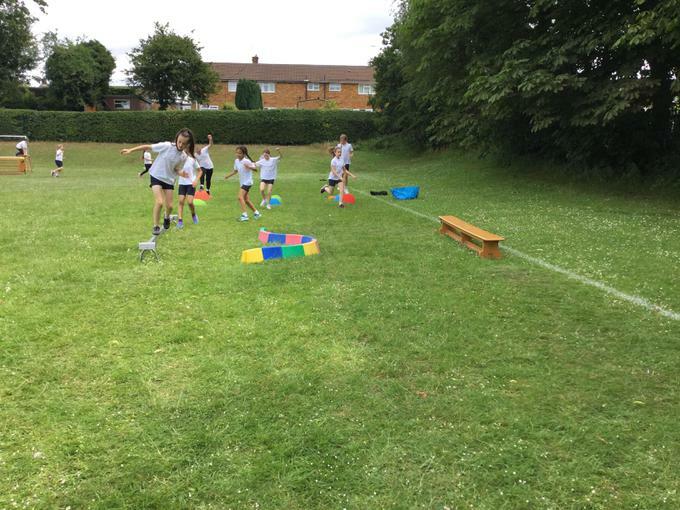 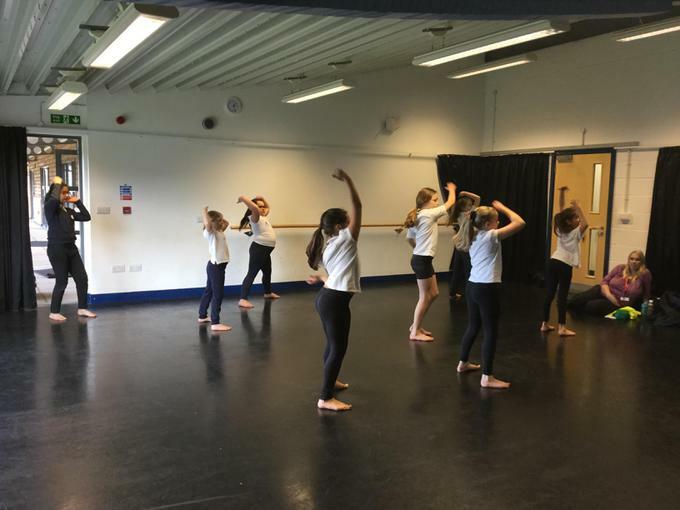 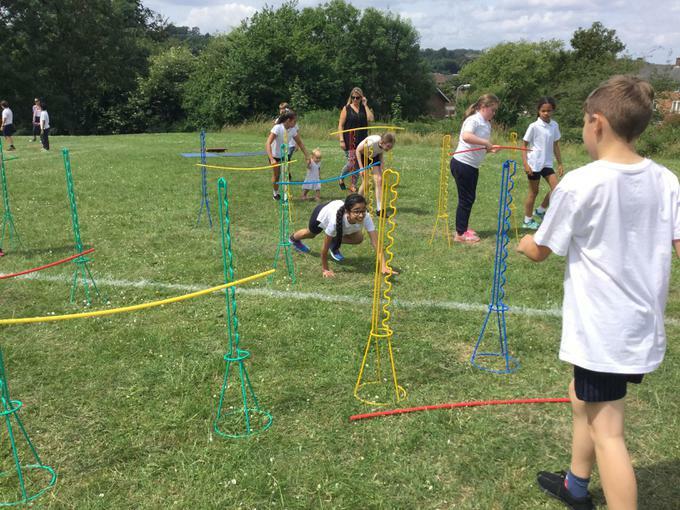 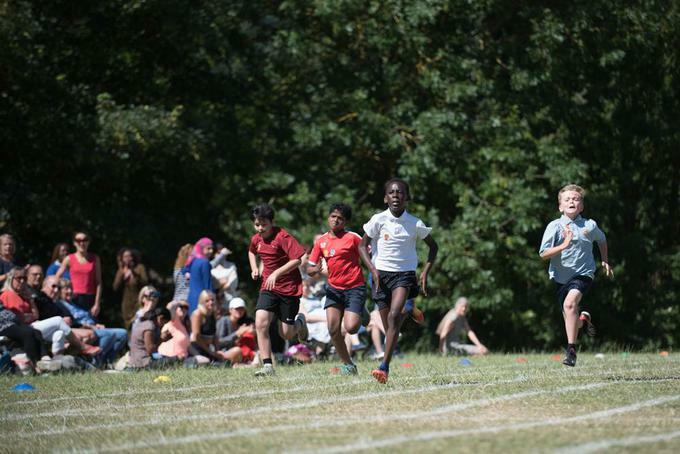 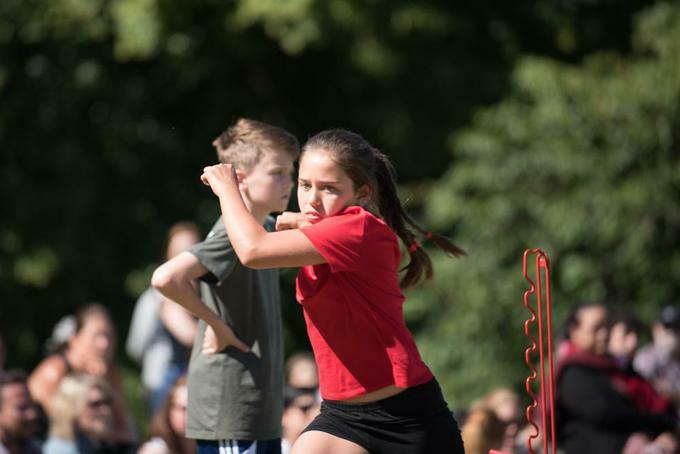 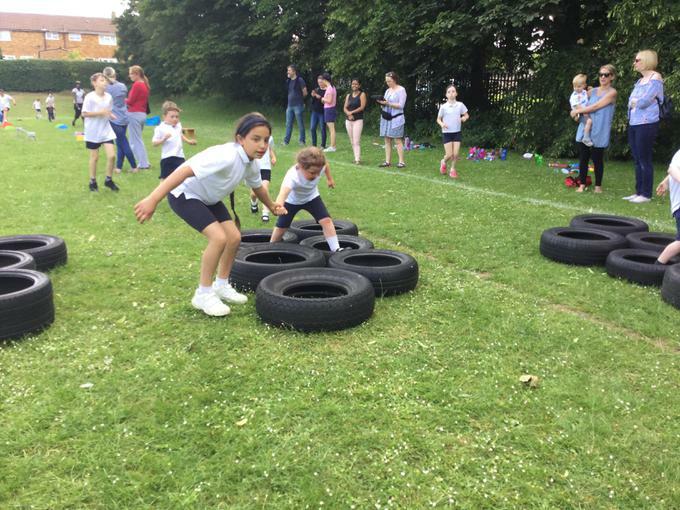 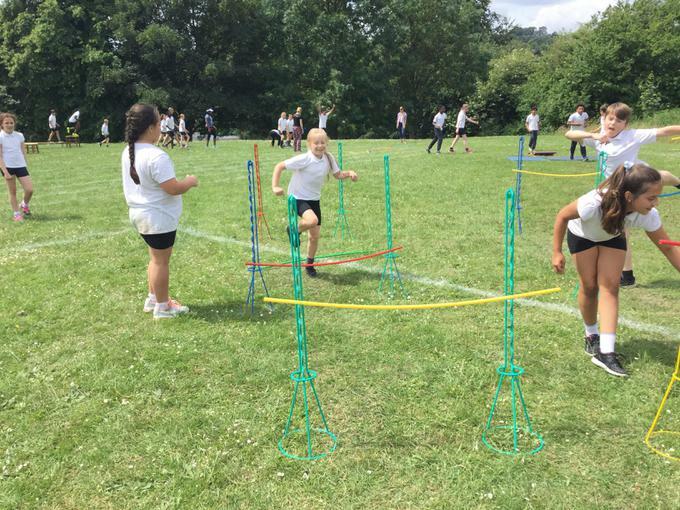 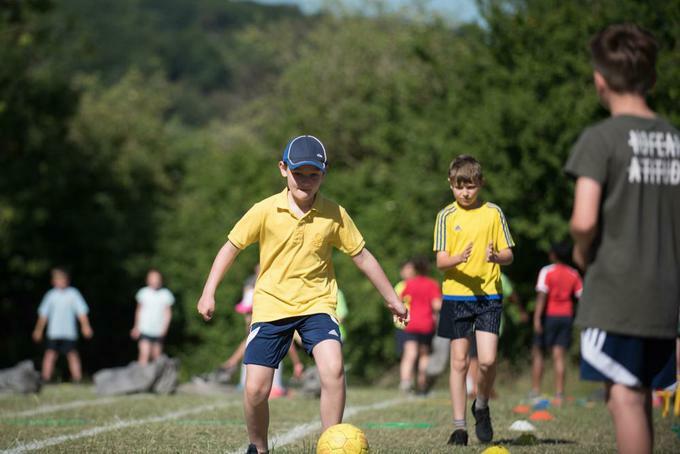 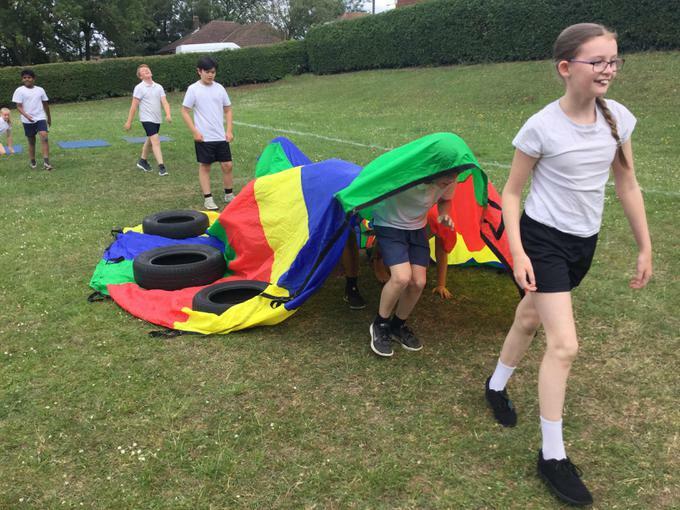 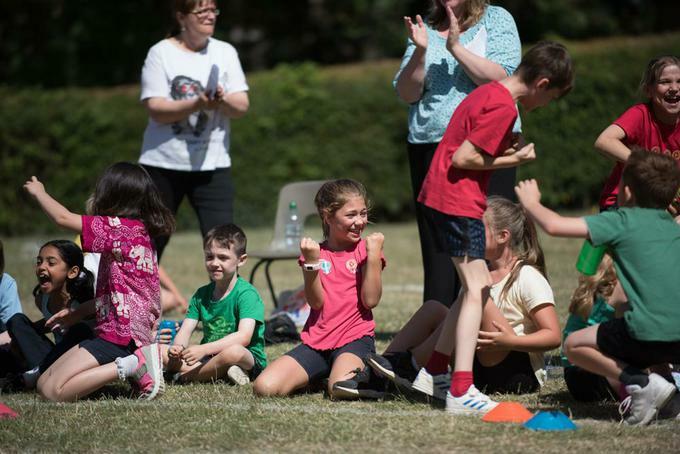 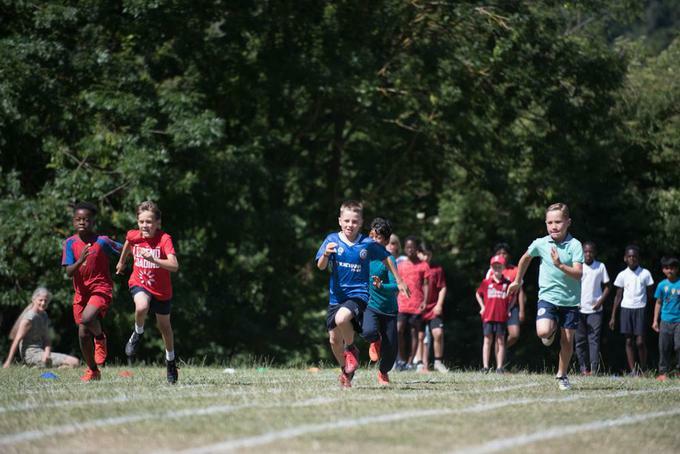 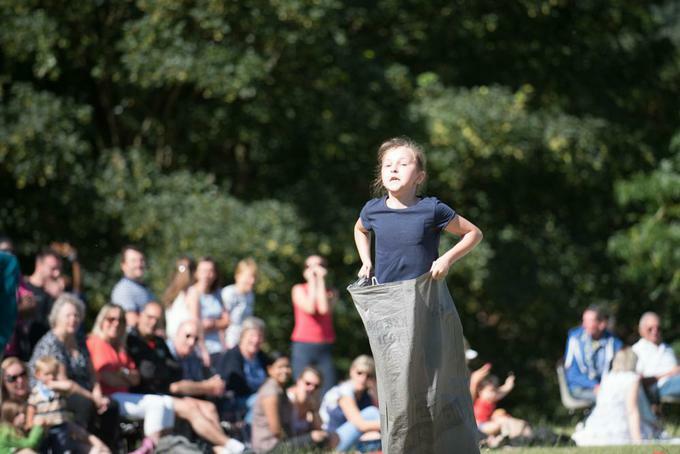 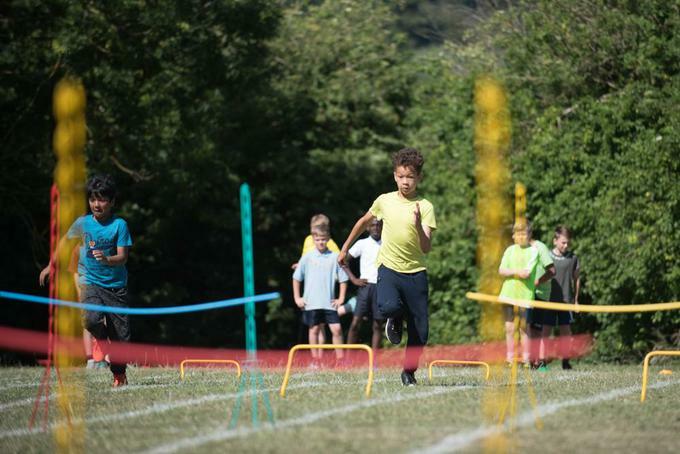 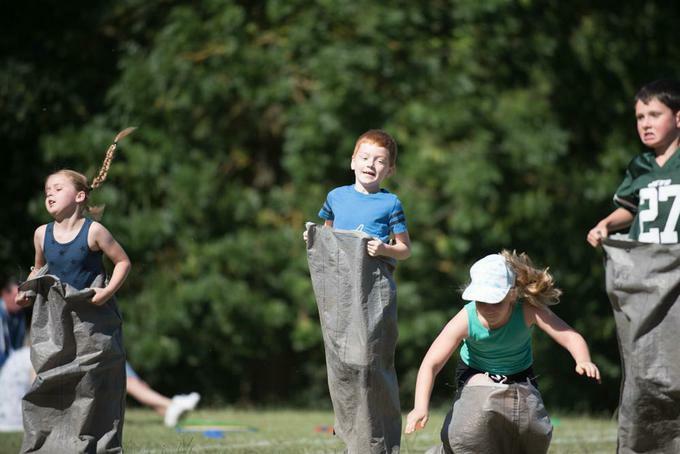 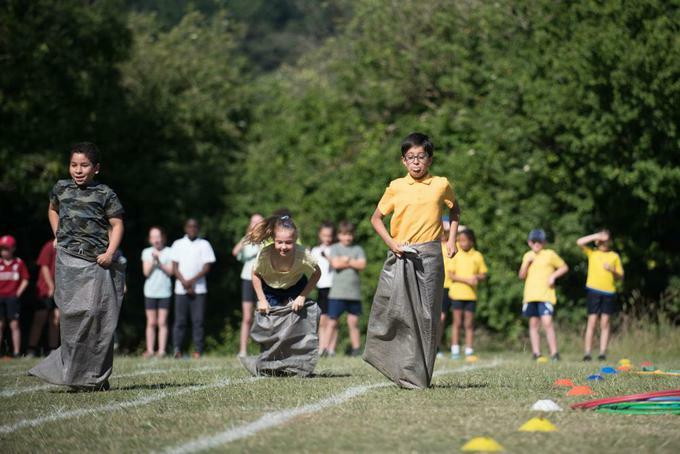 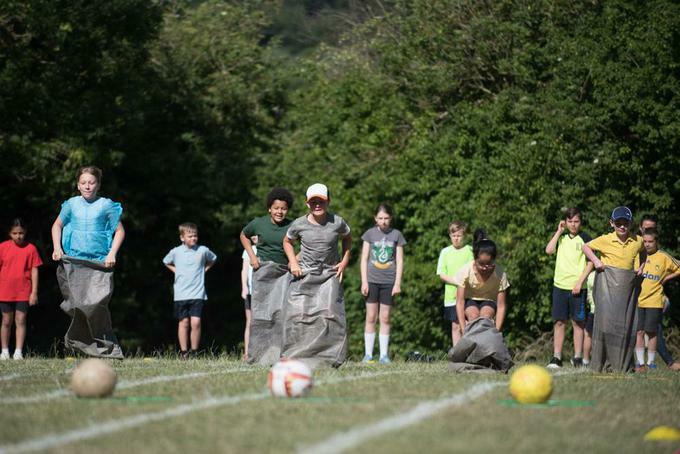 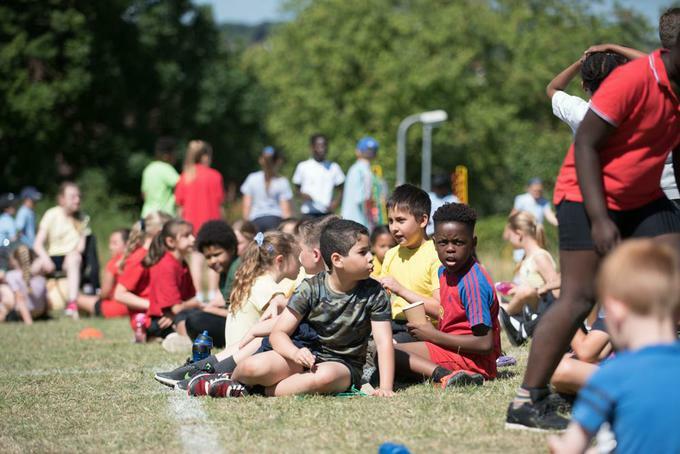 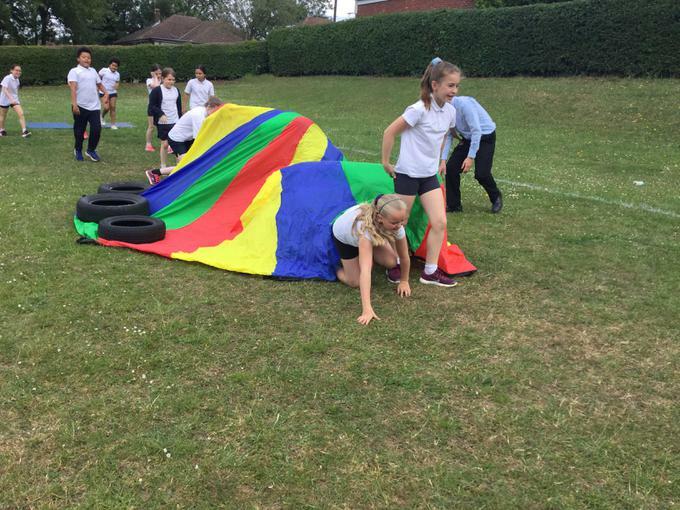 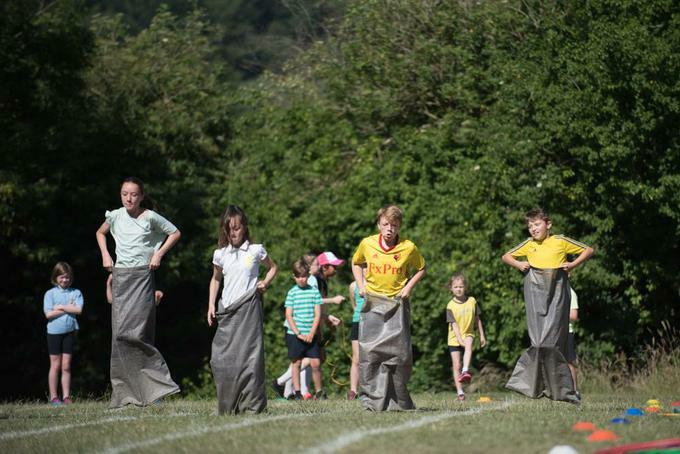 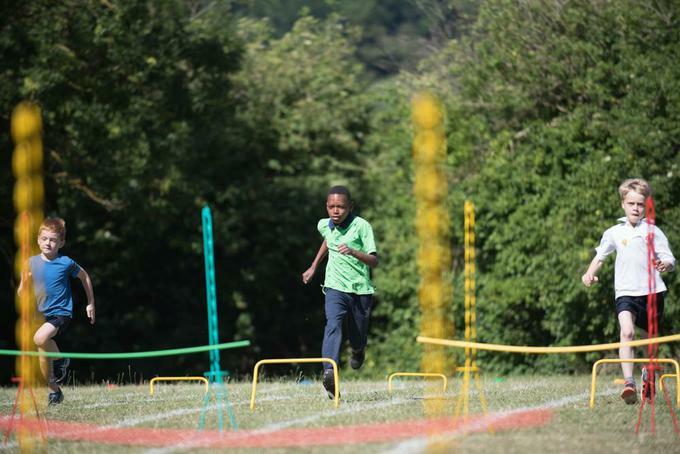 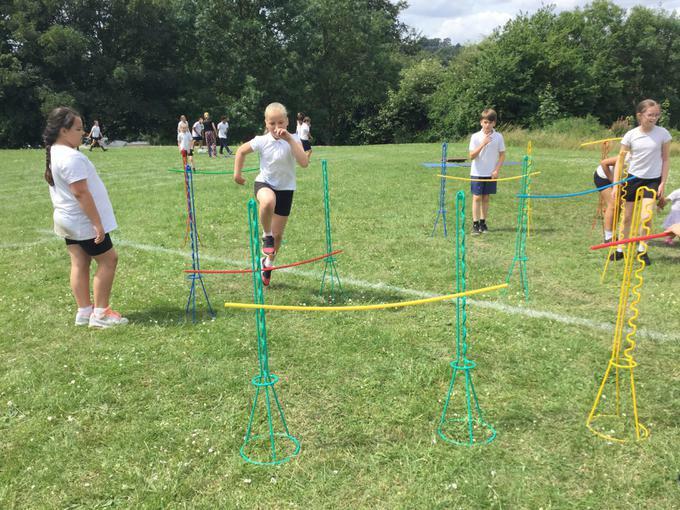 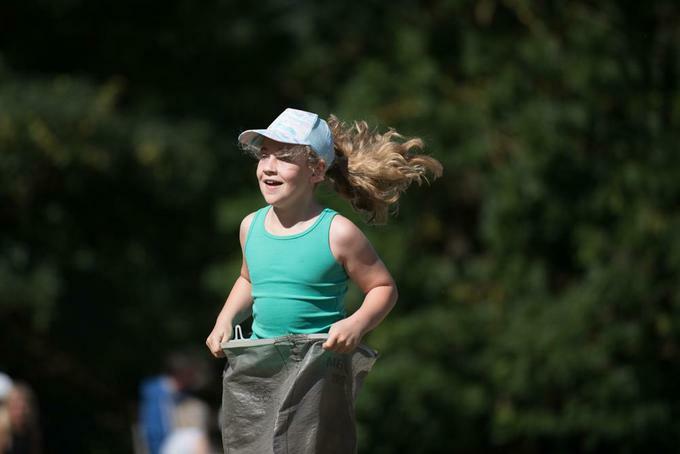 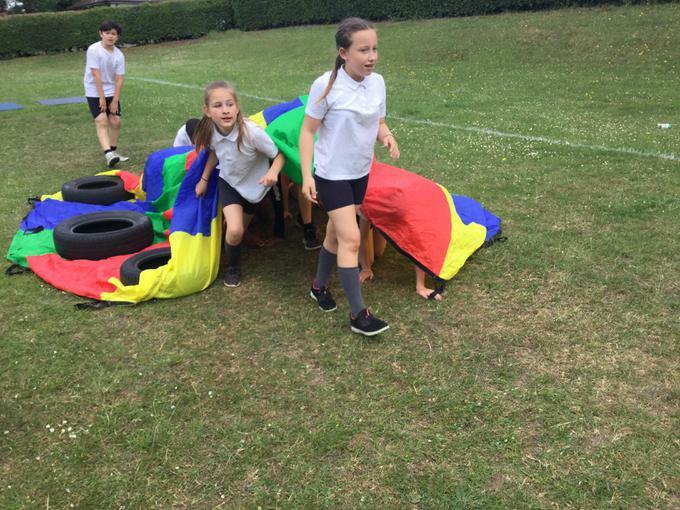 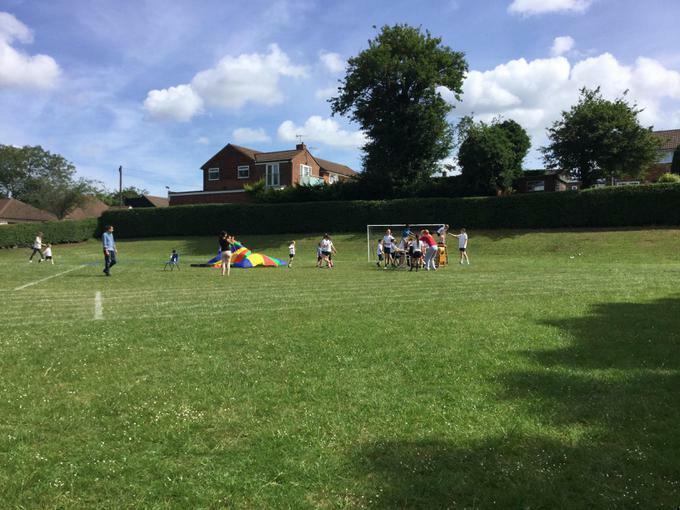 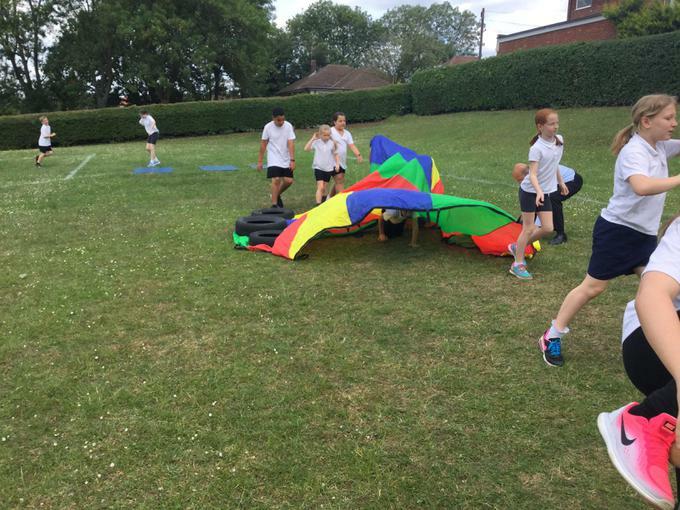 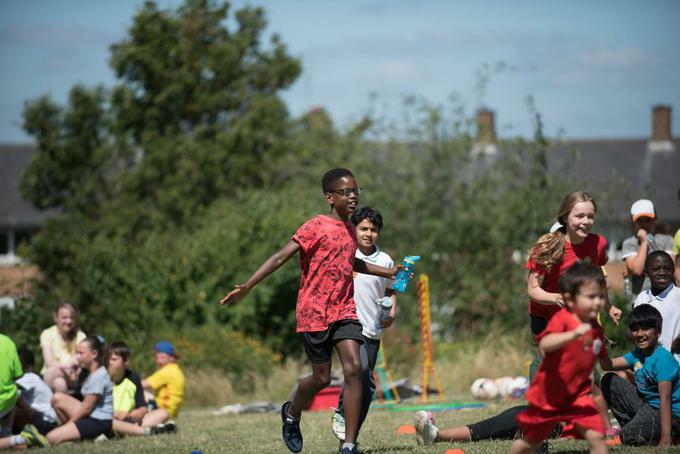 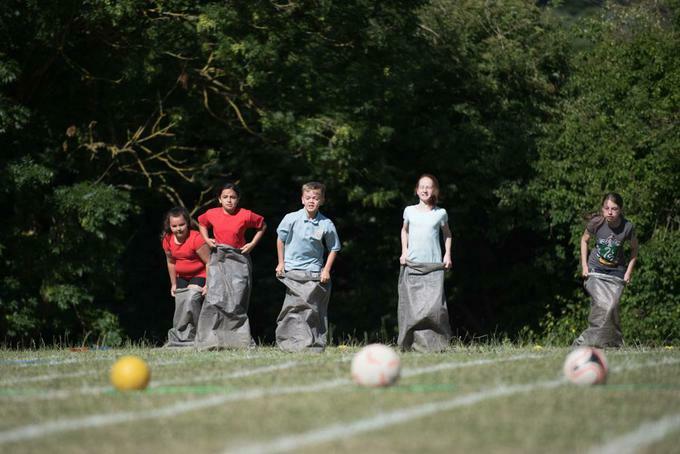 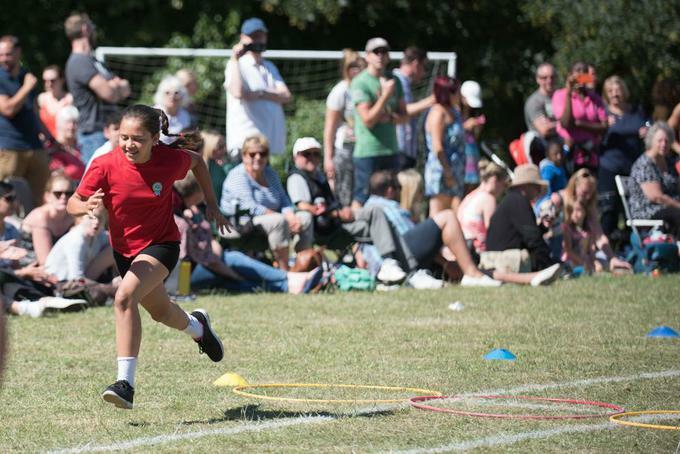 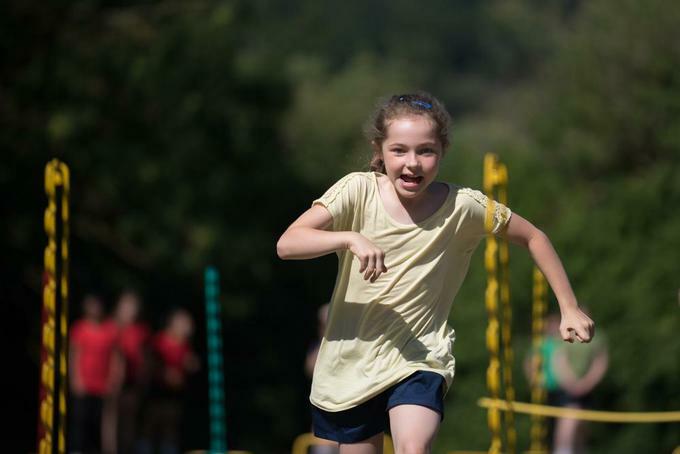 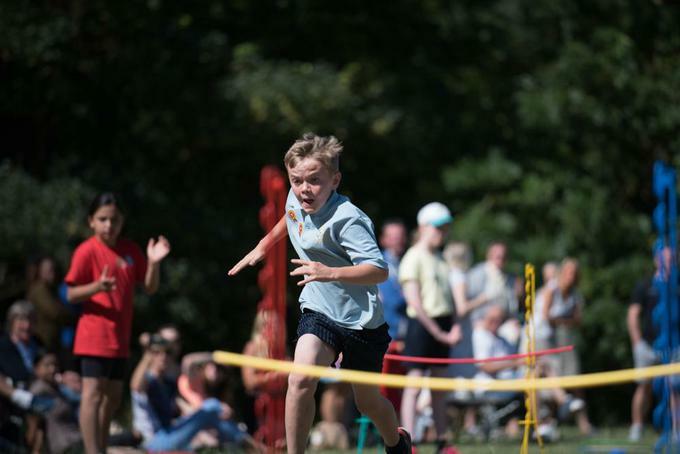 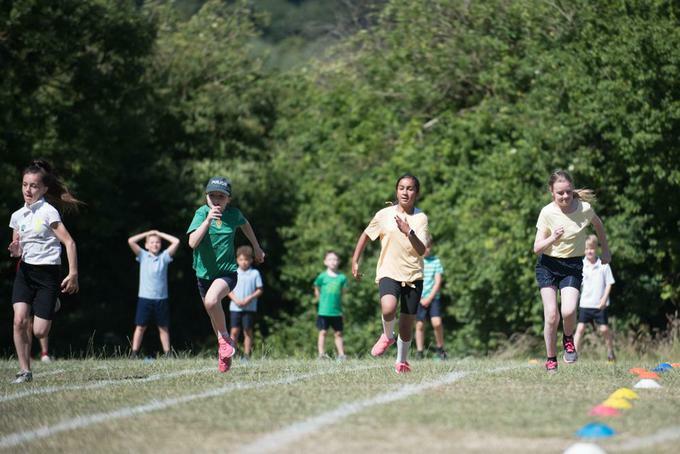 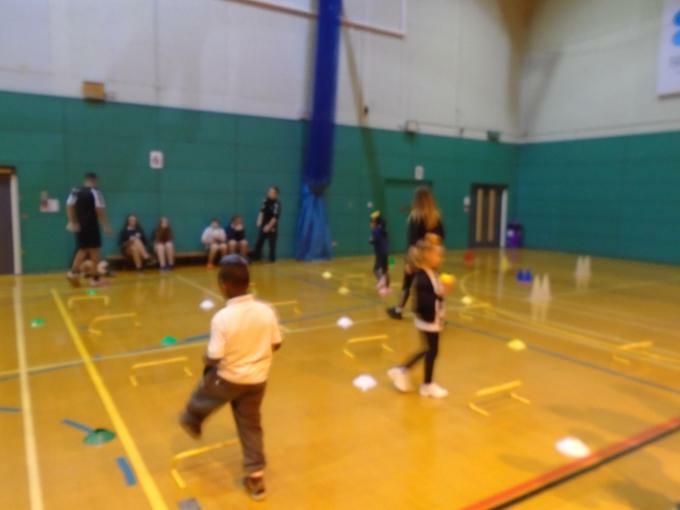 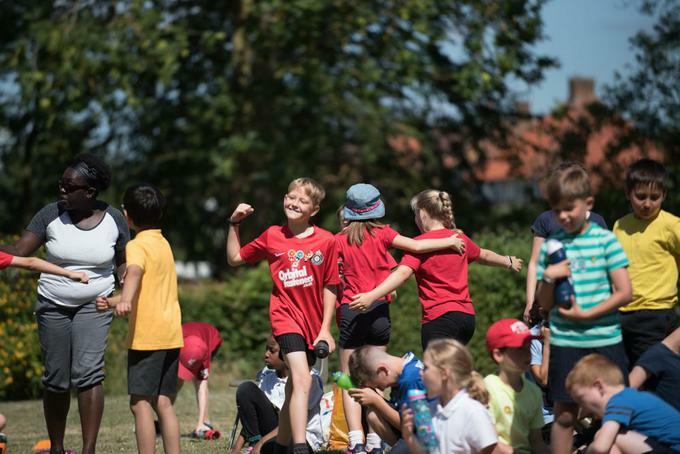 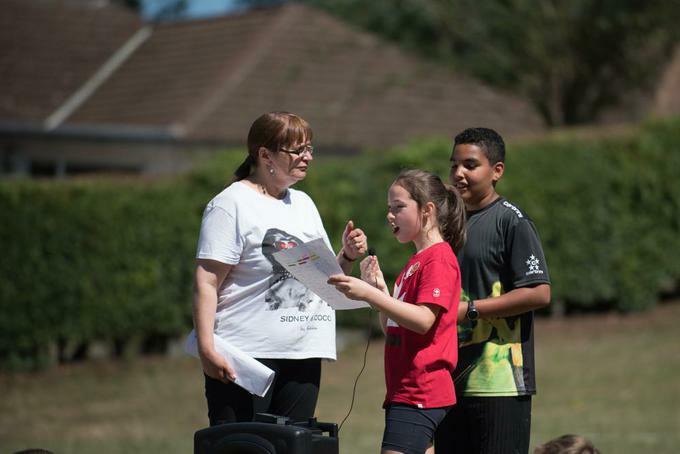 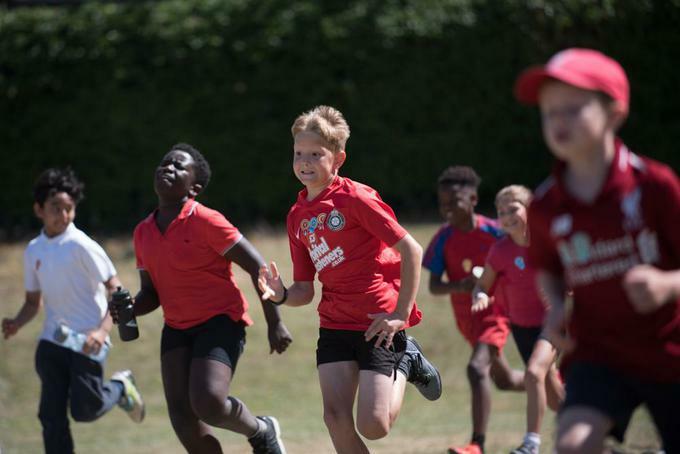 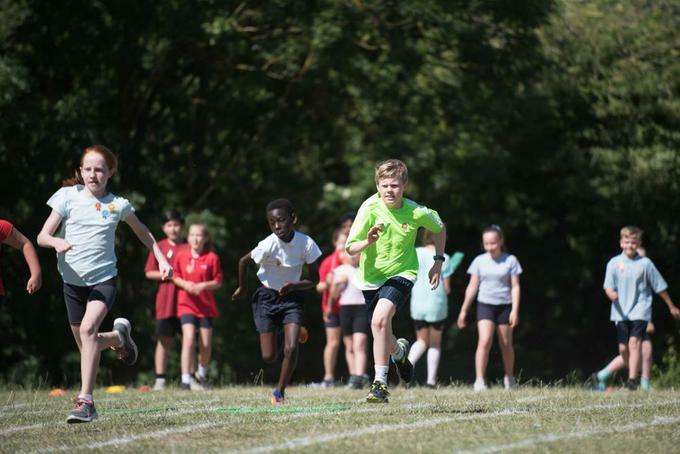 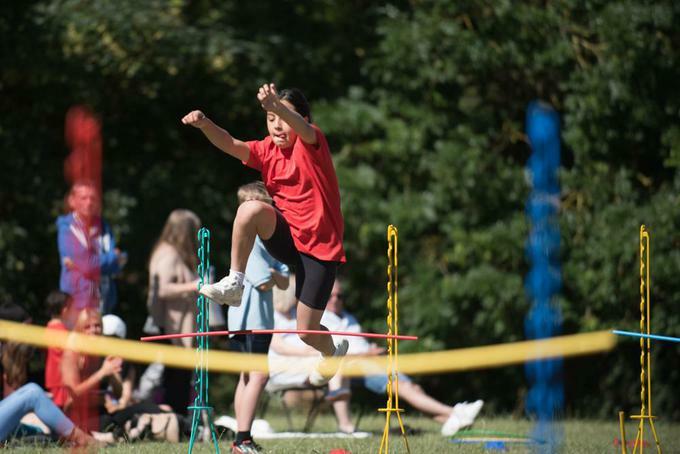 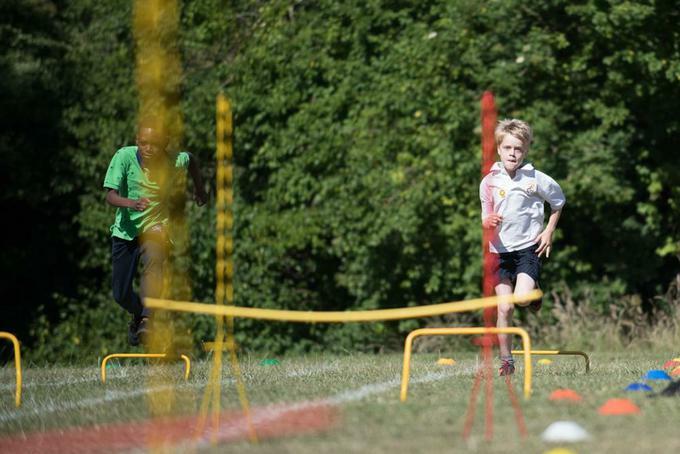 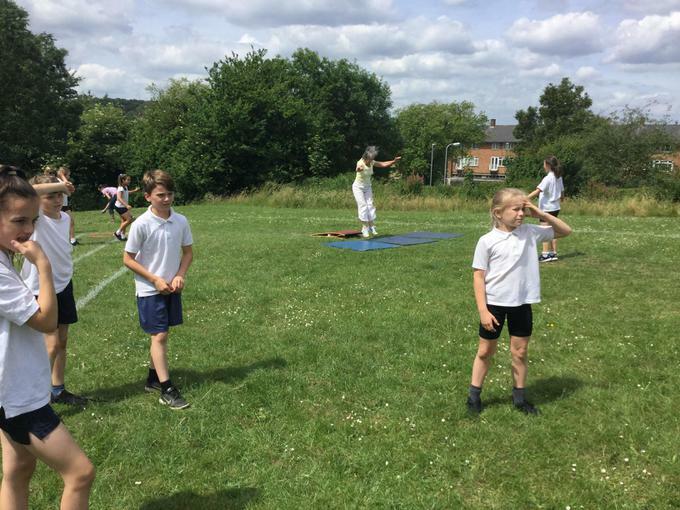 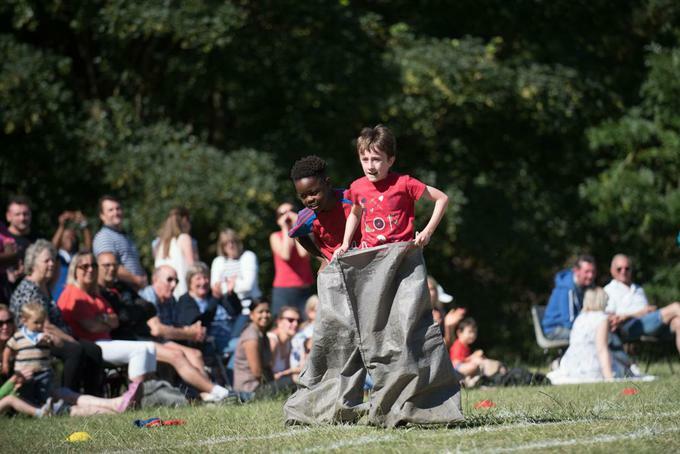 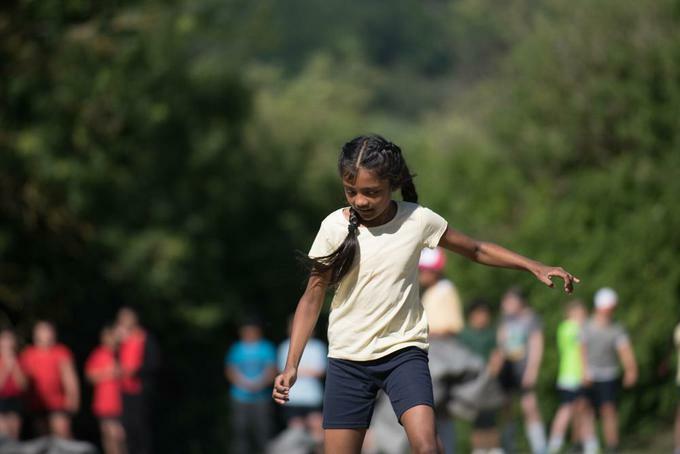 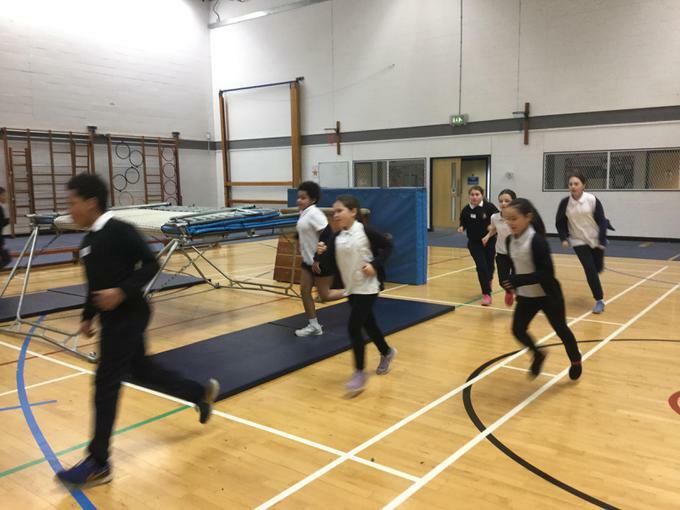 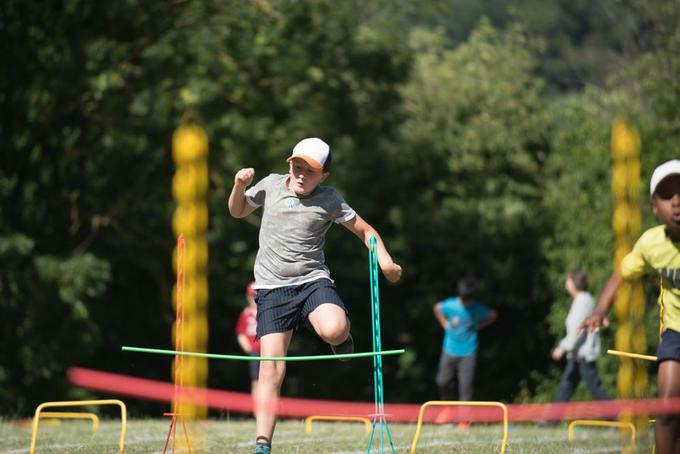 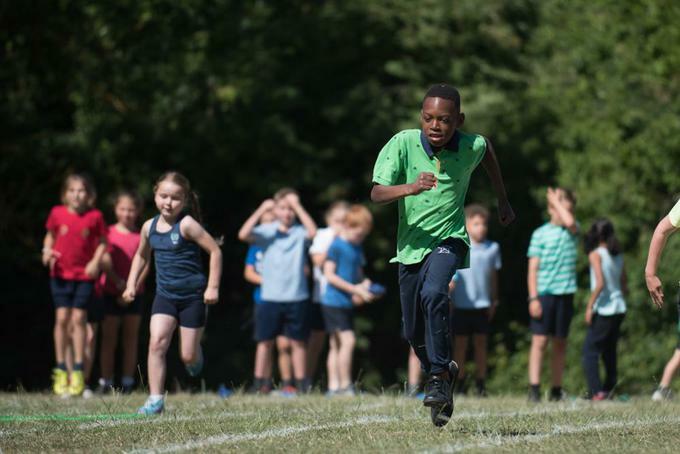 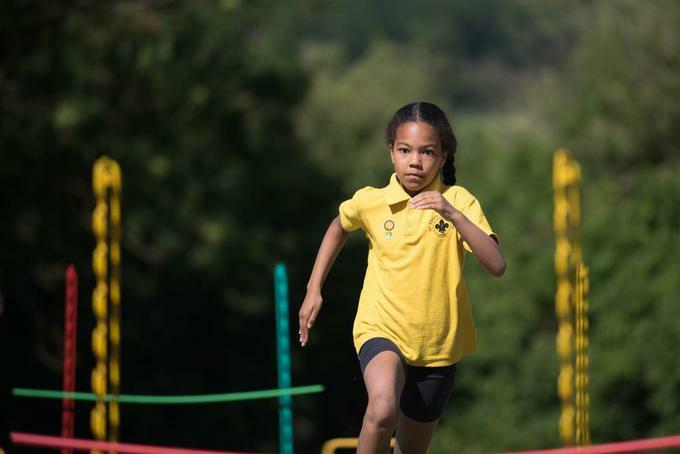 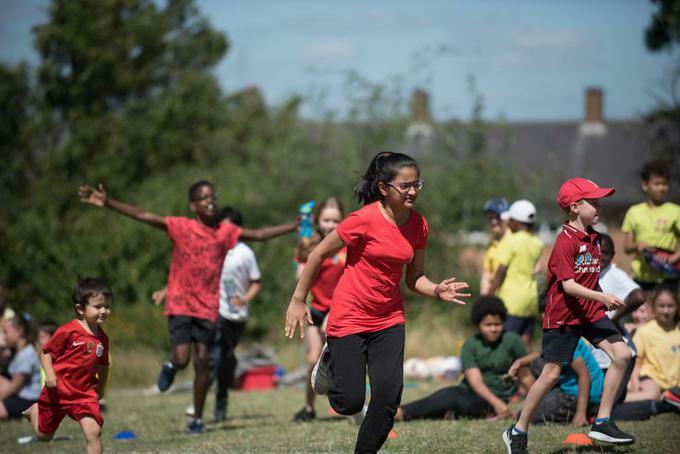 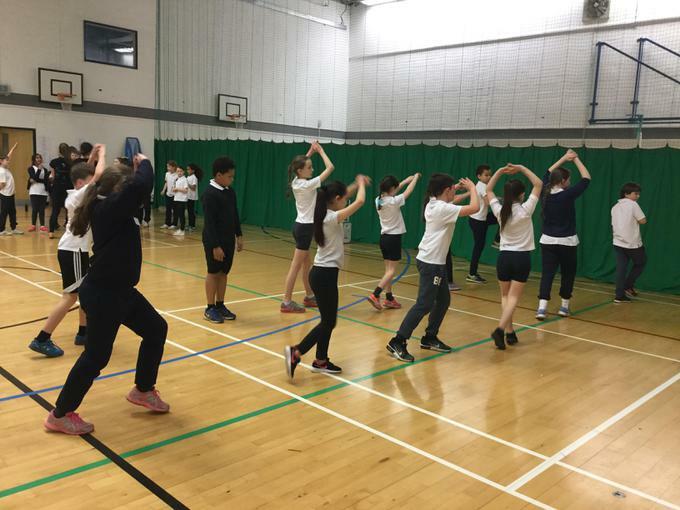 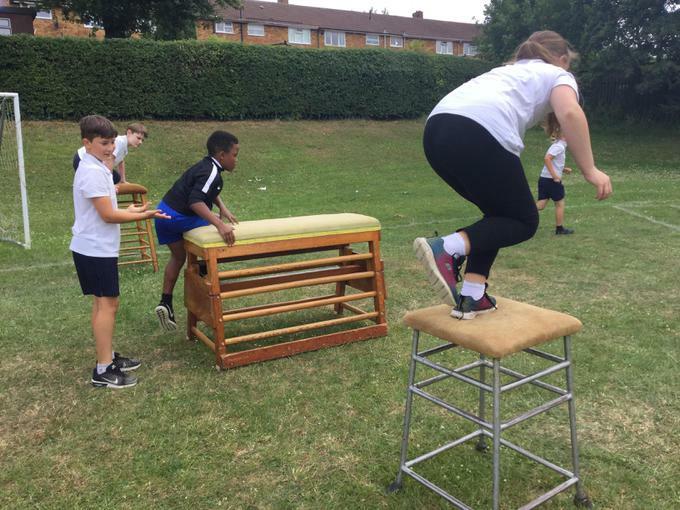 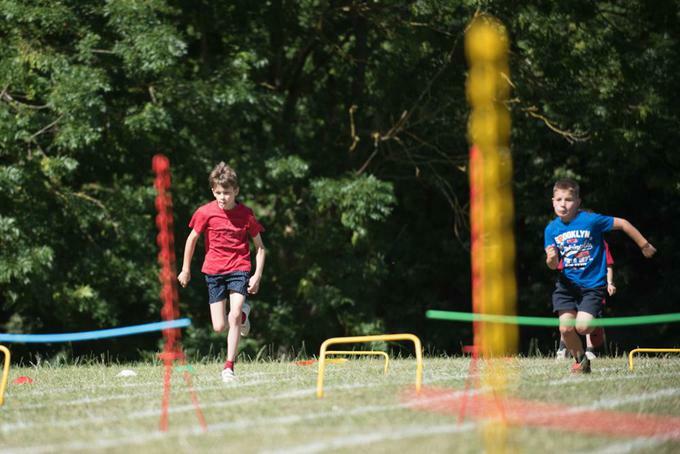 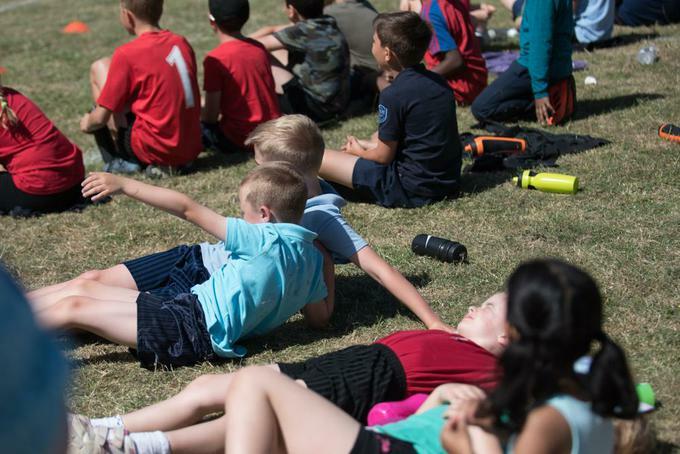 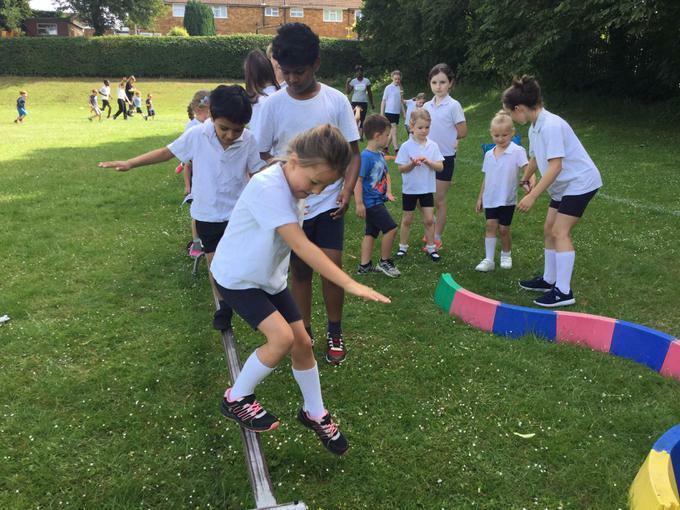 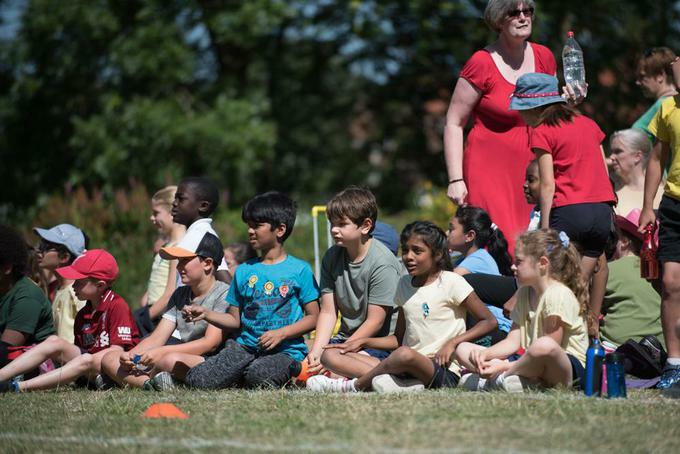 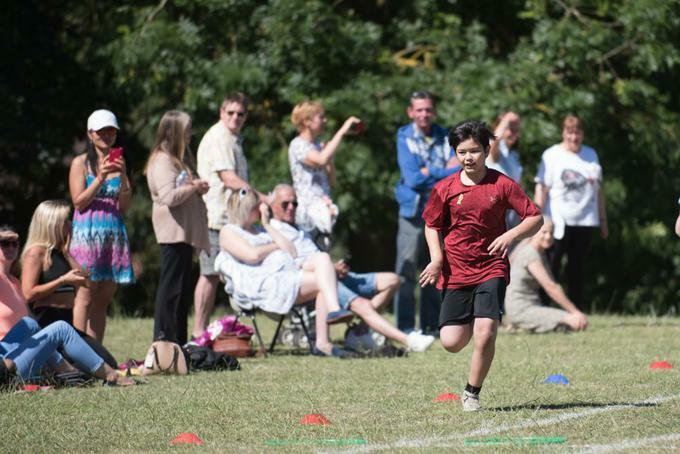 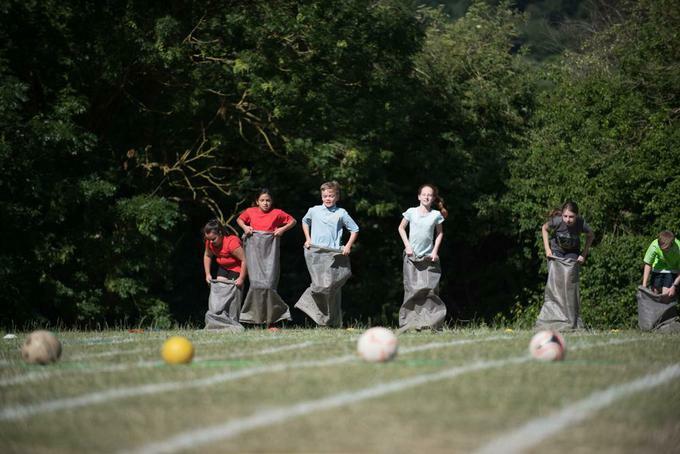 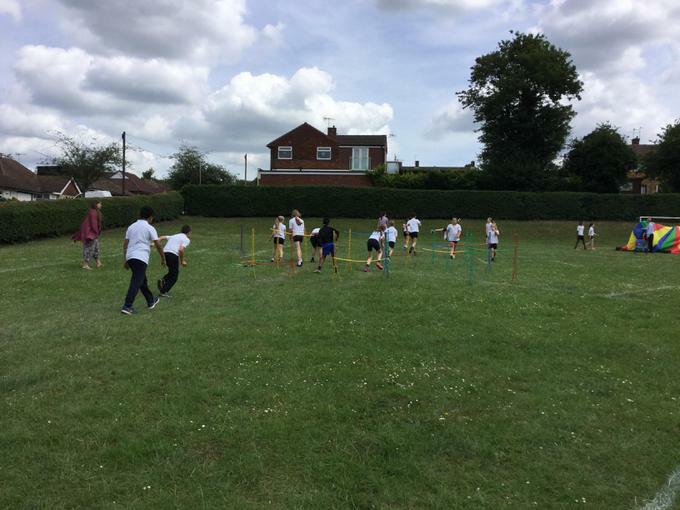 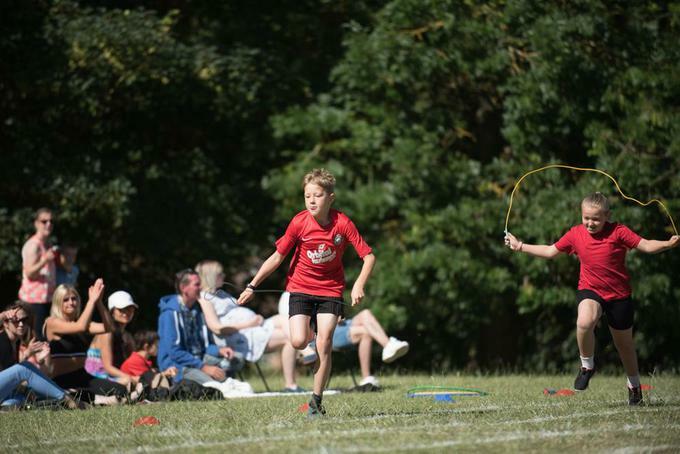 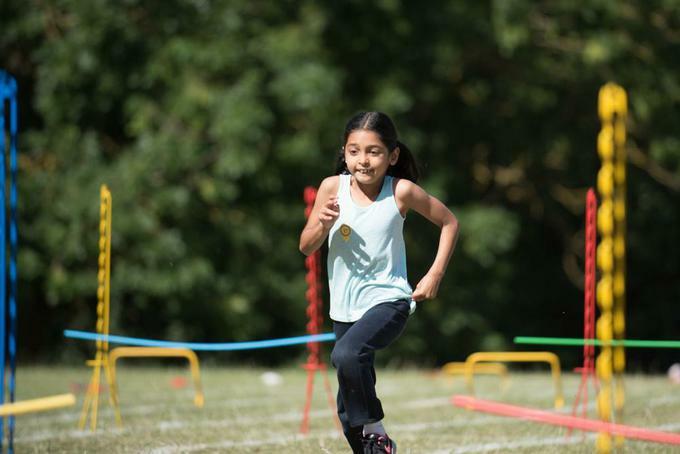 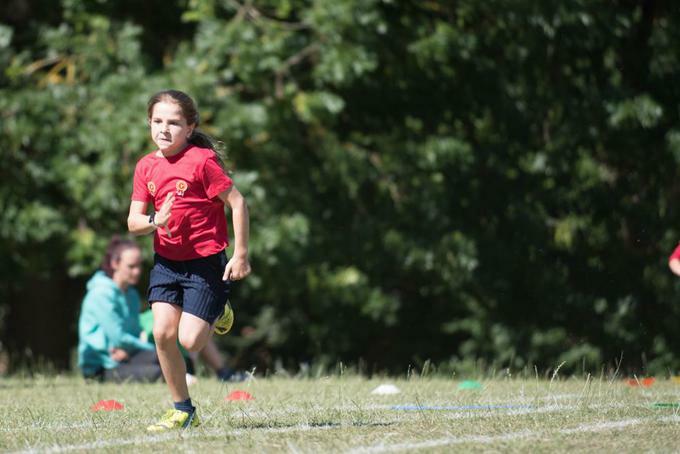 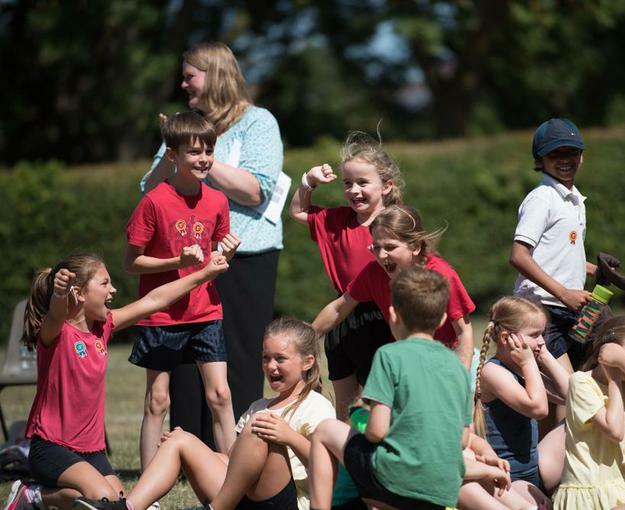 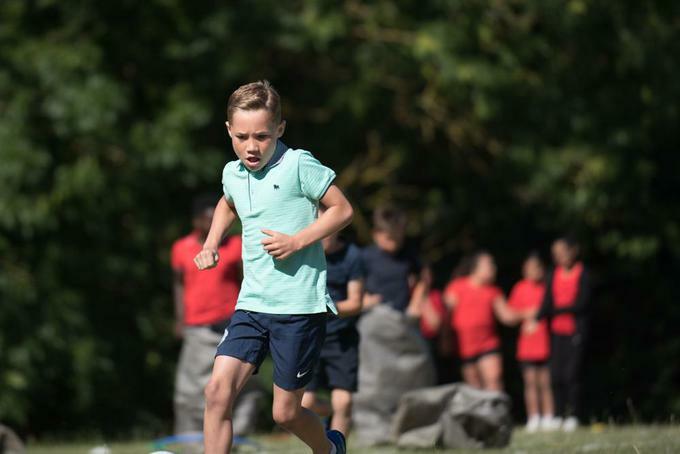 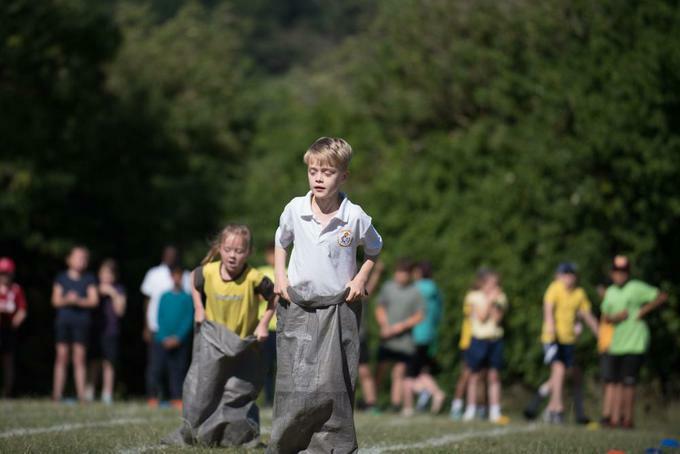 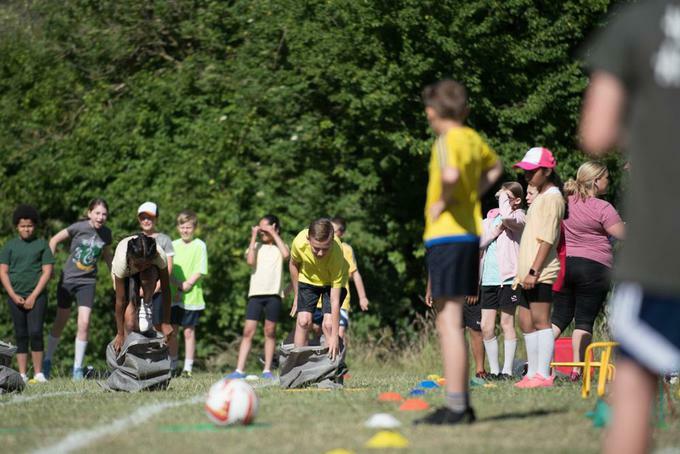 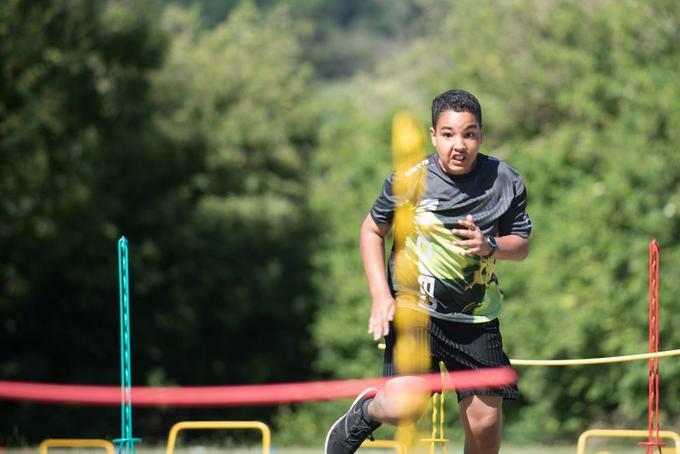 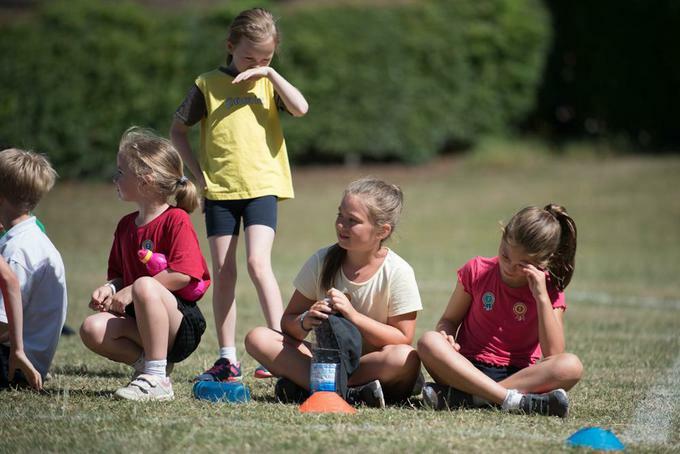 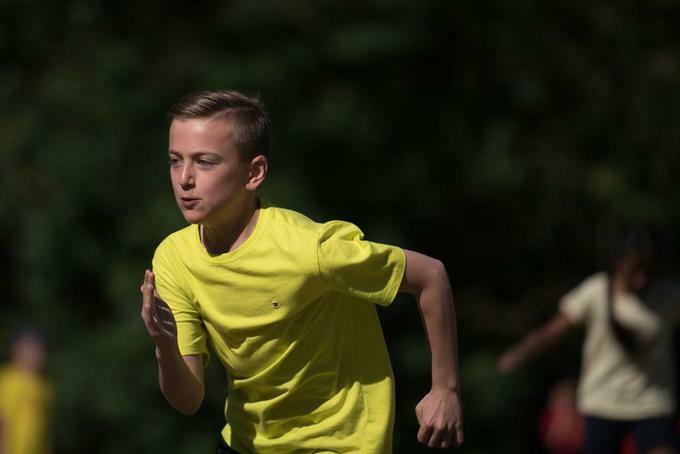 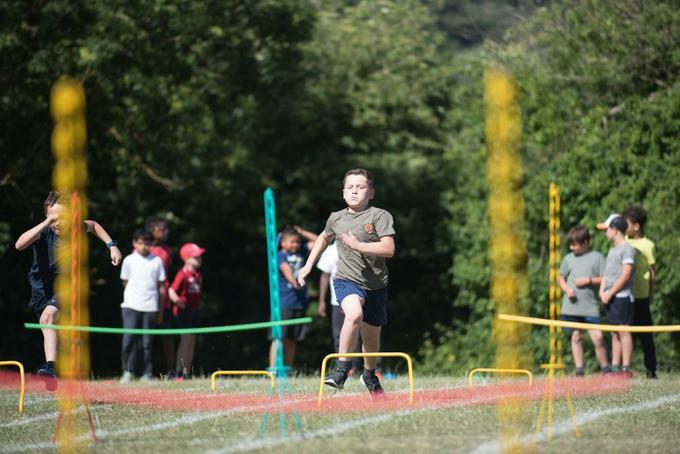 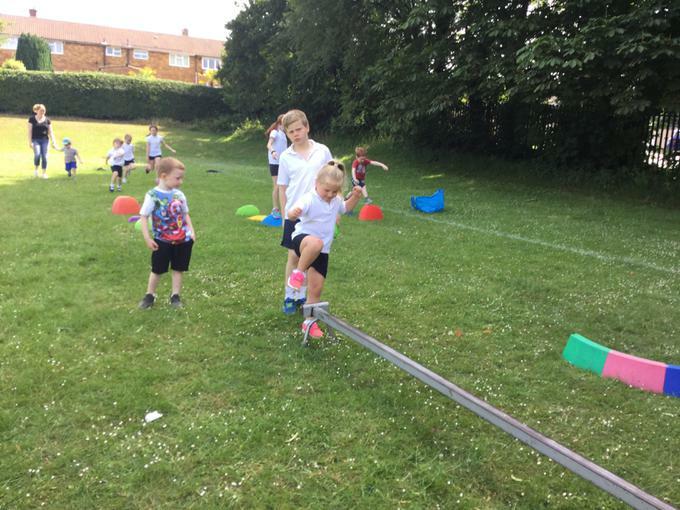 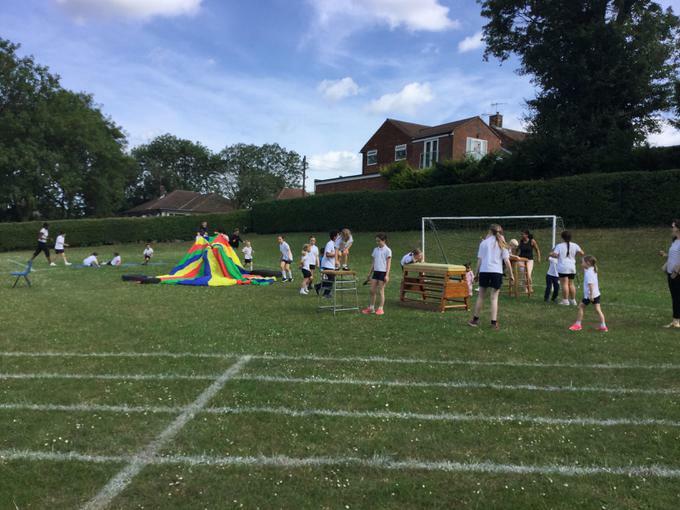 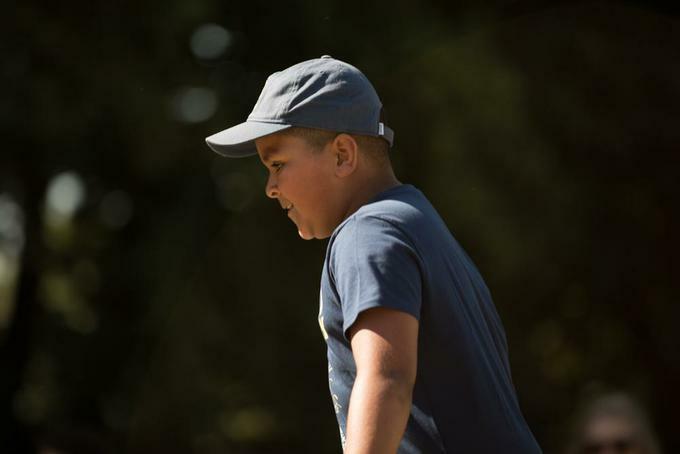 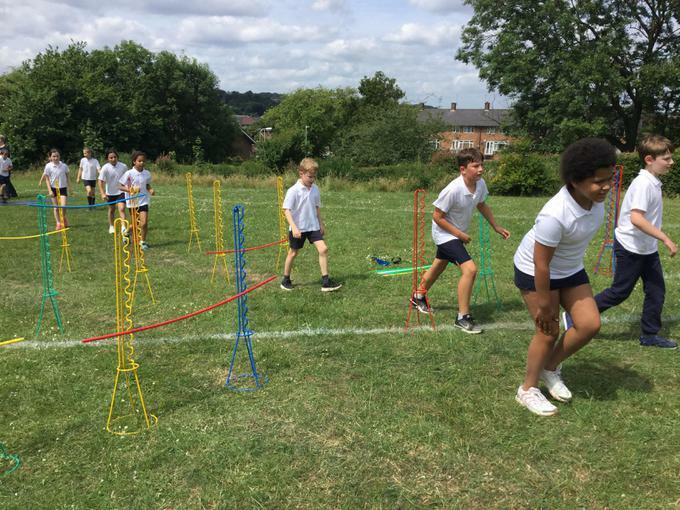 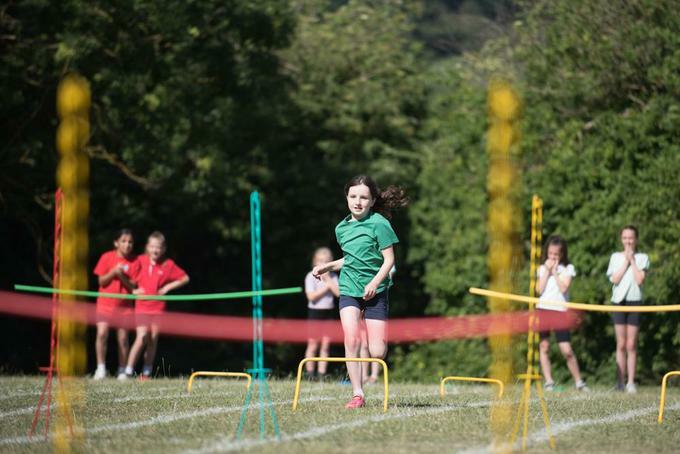 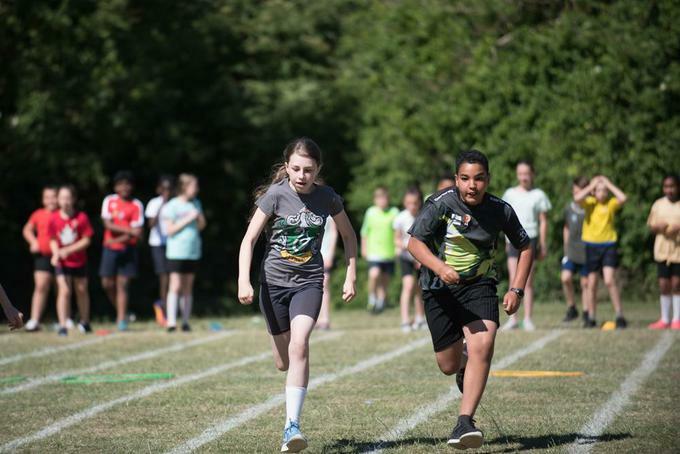 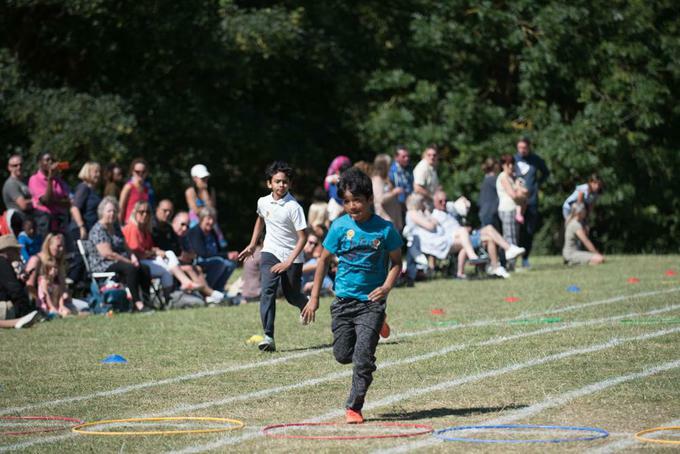 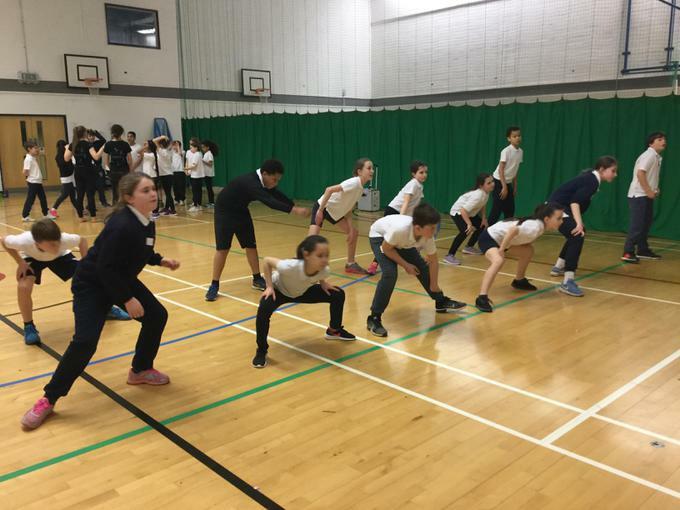 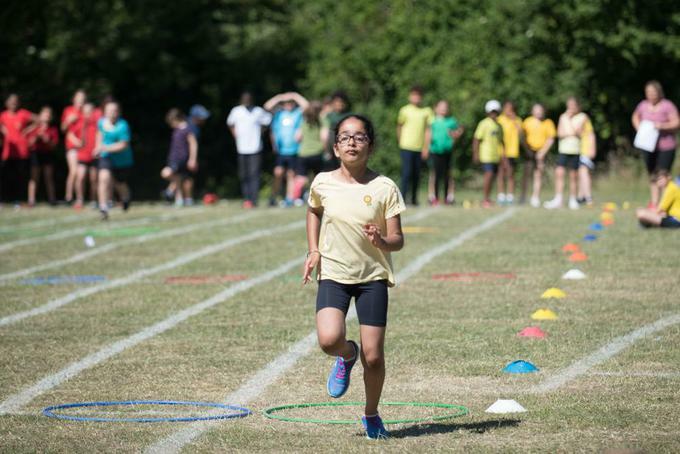 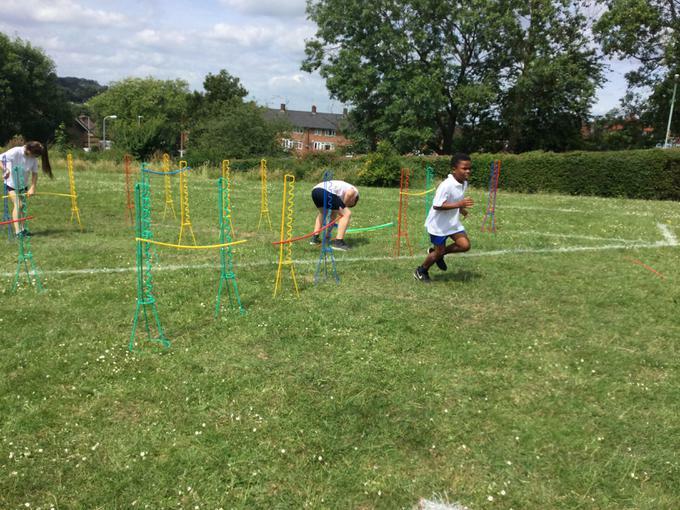 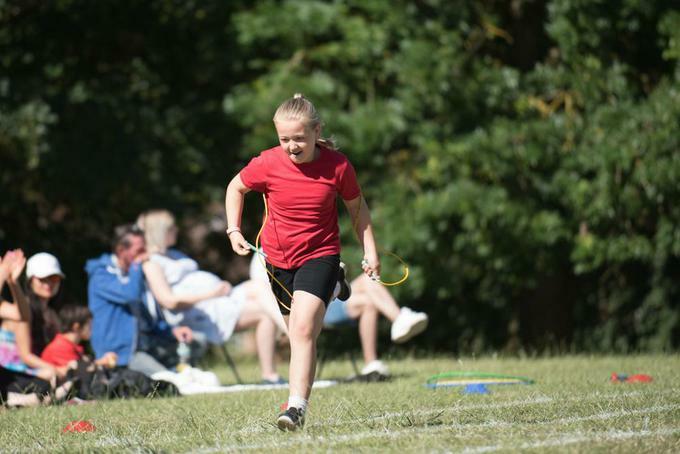 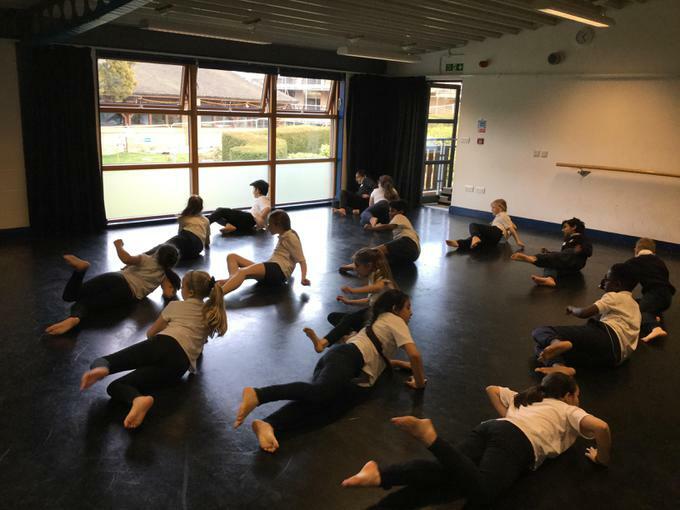 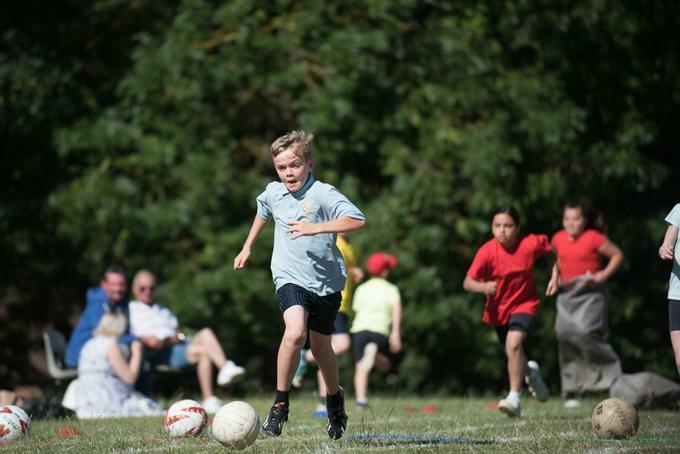 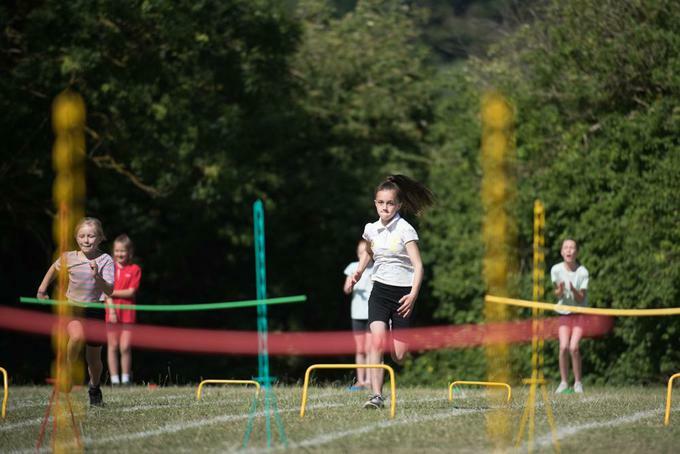 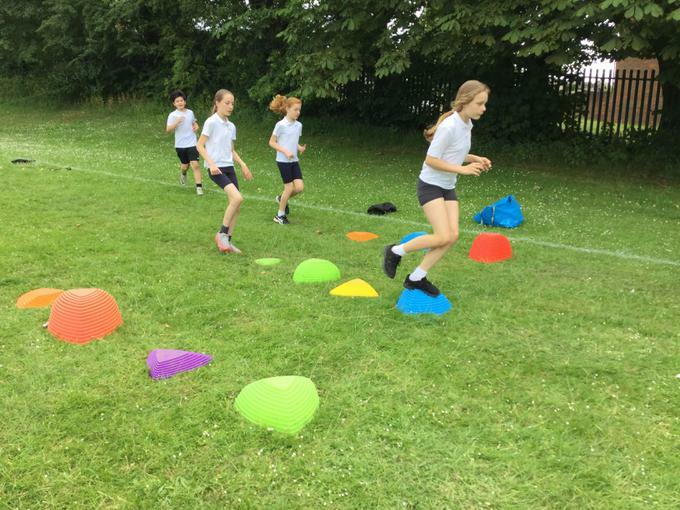 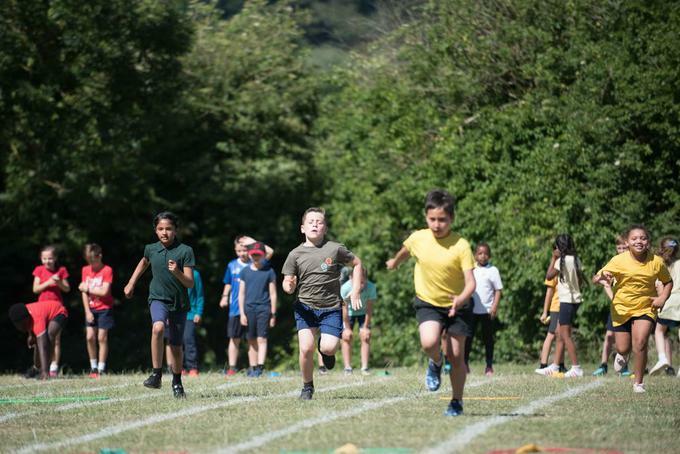 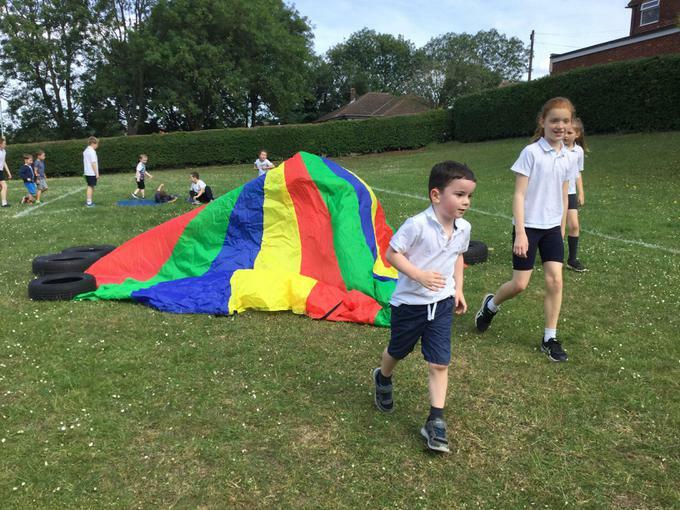 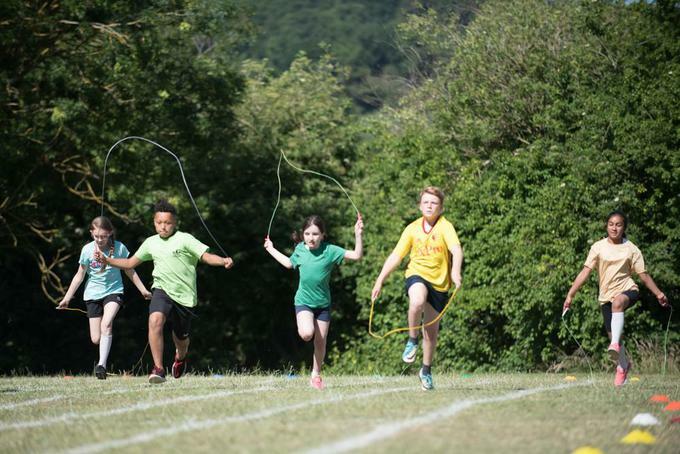 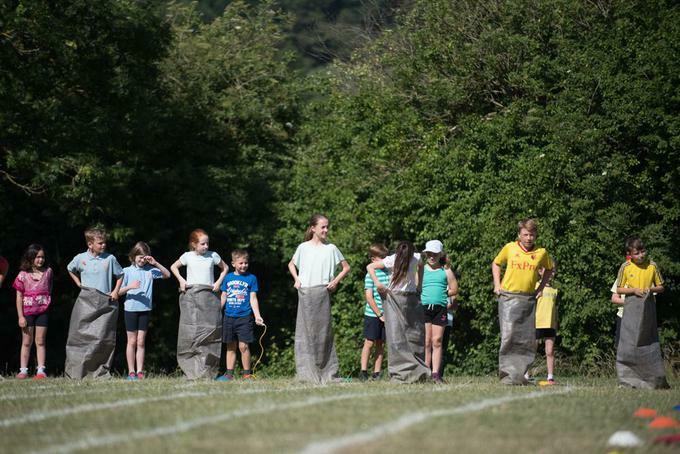 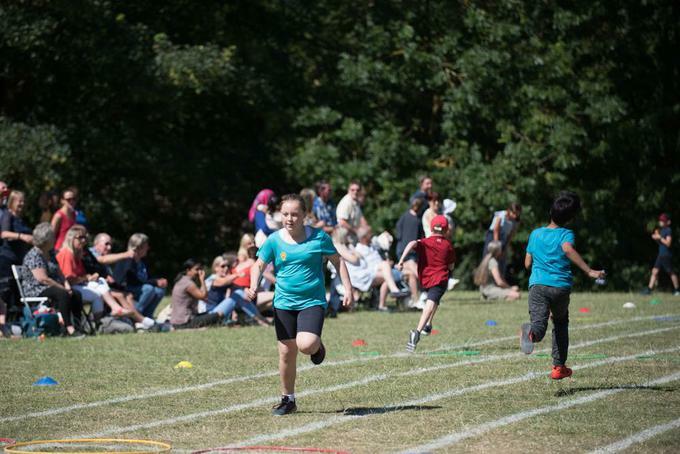 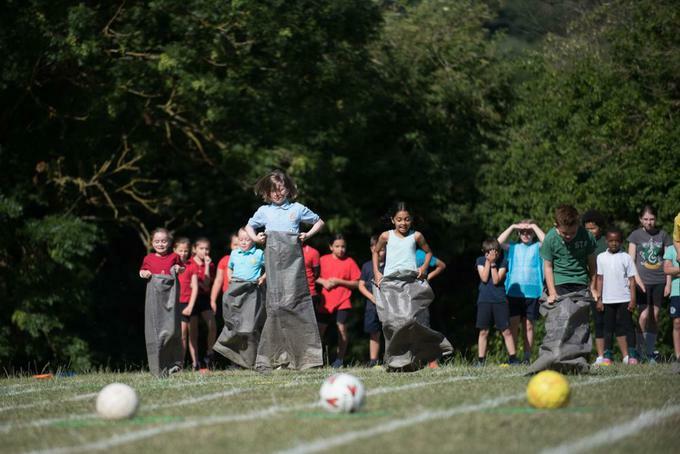 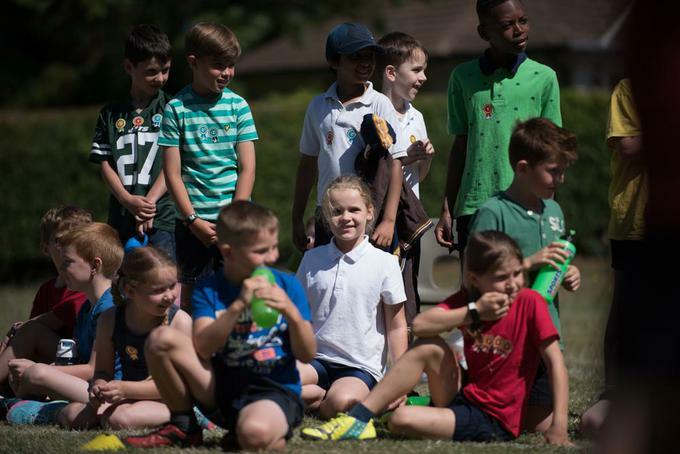 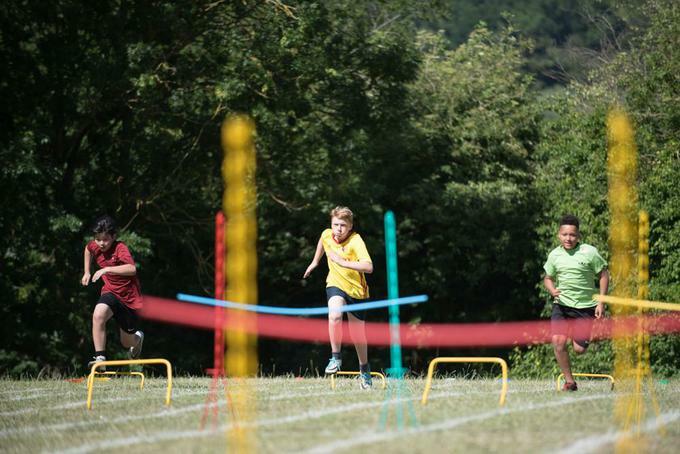 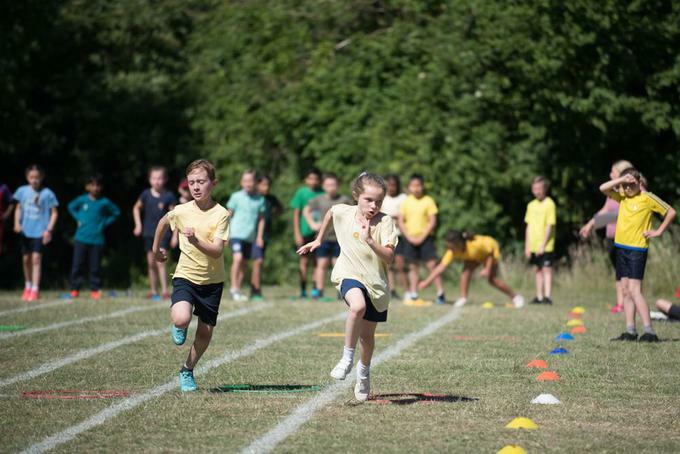 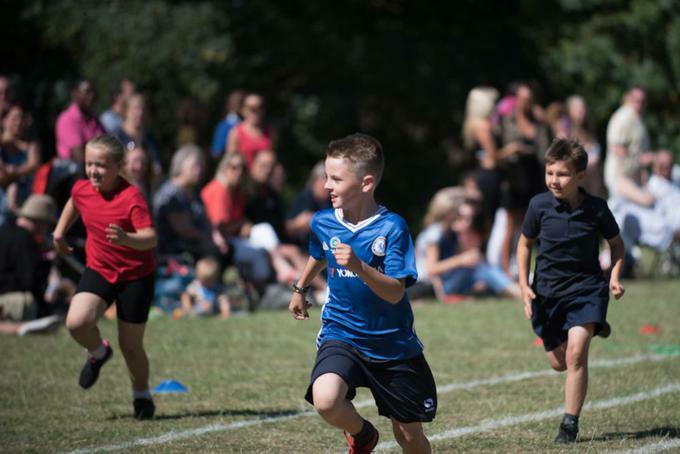 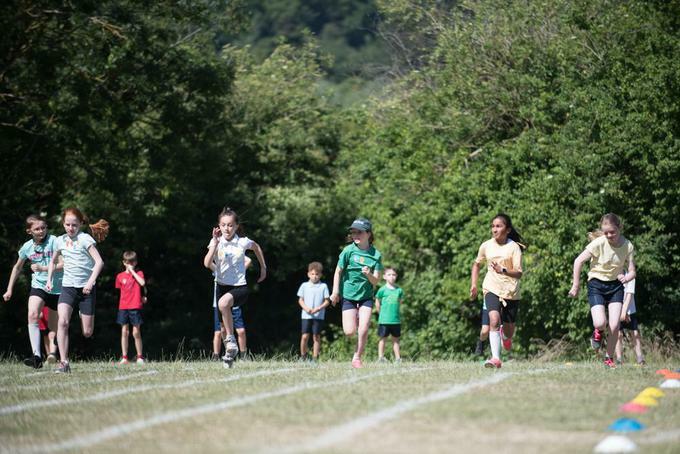 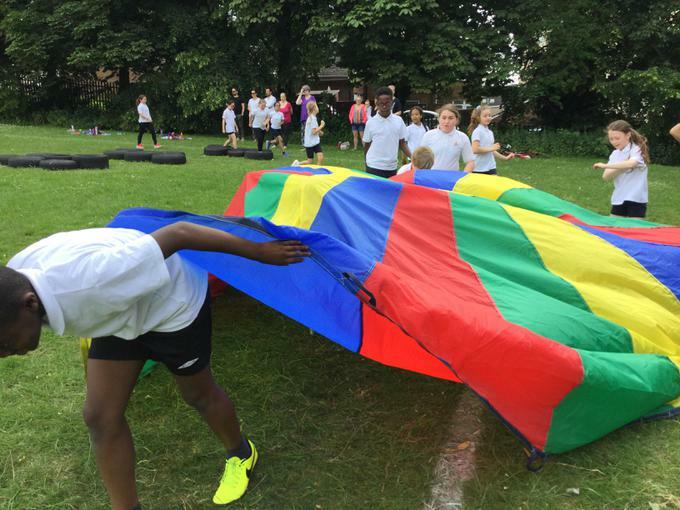 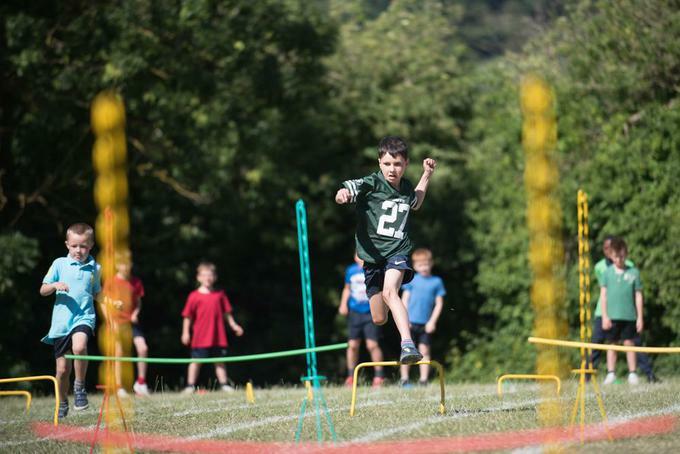 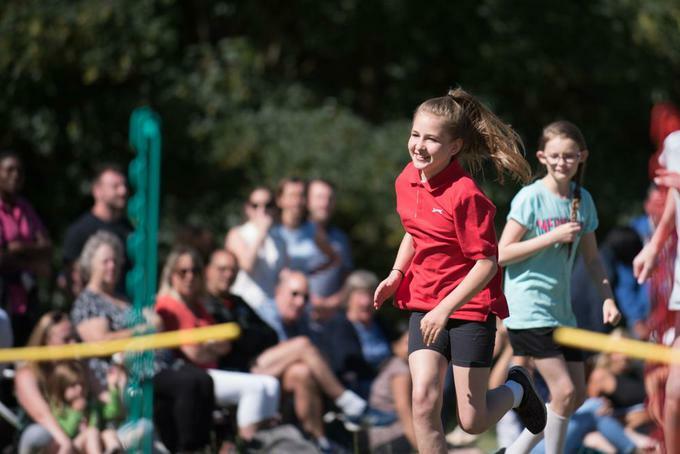 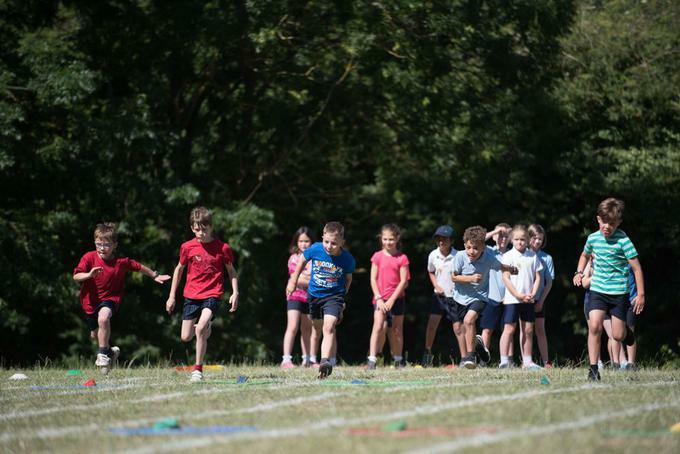 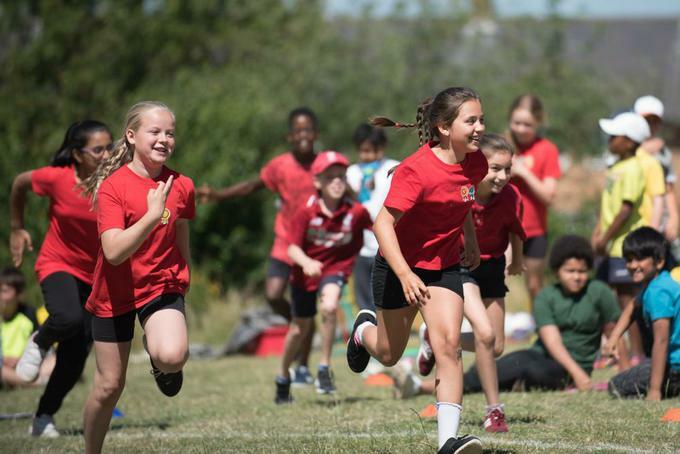 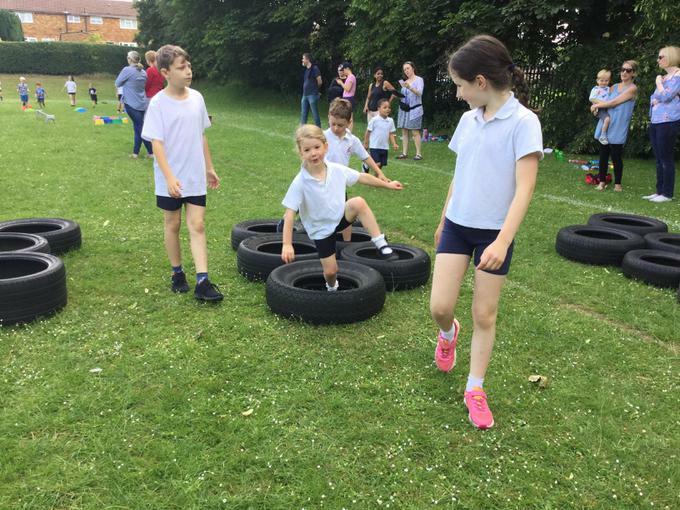 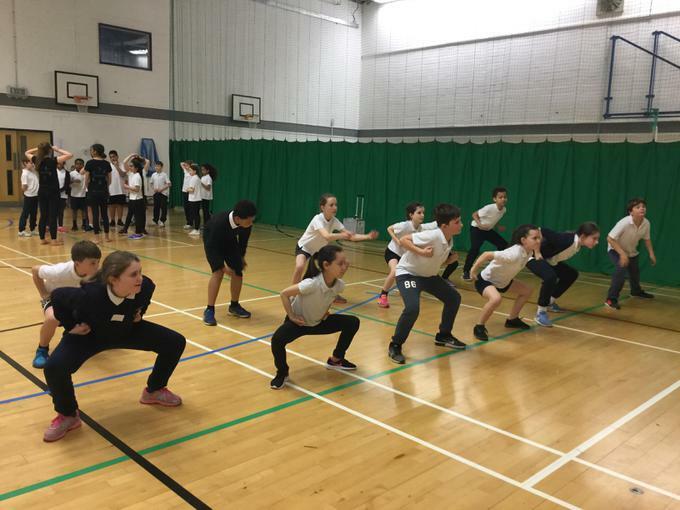 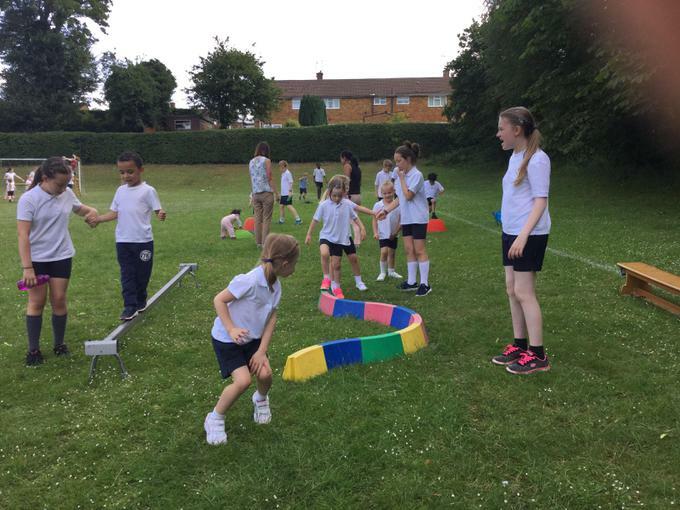 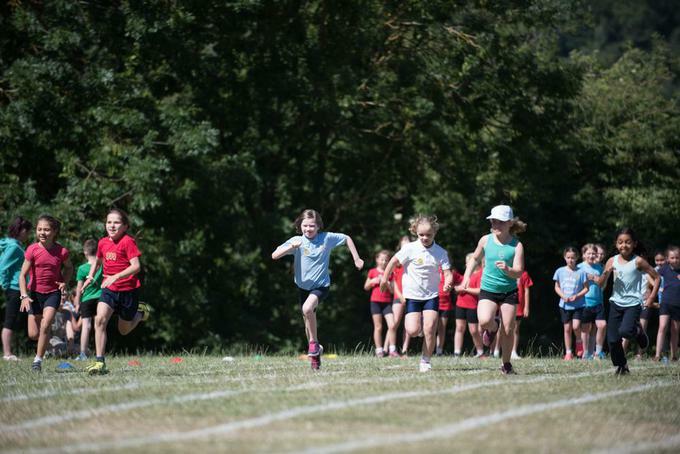 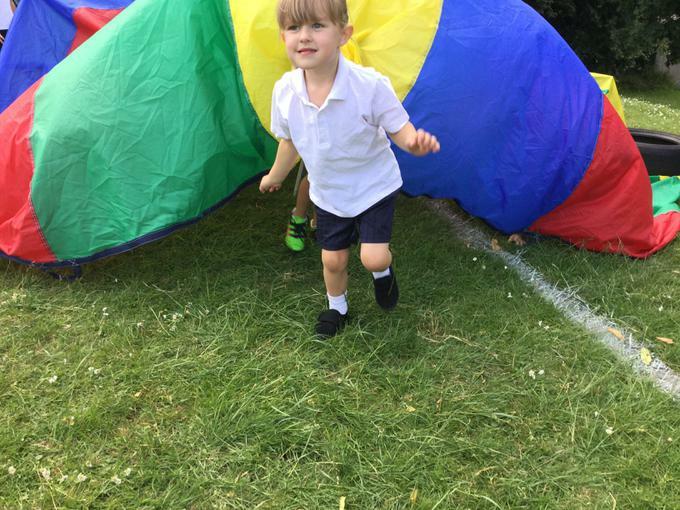 KS2 Sports Day 2018 - Thank you Mrs Bailey for the amazing photos! 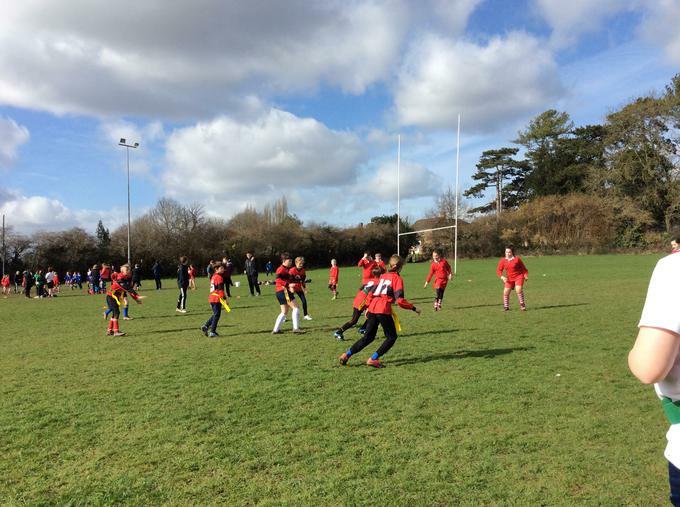 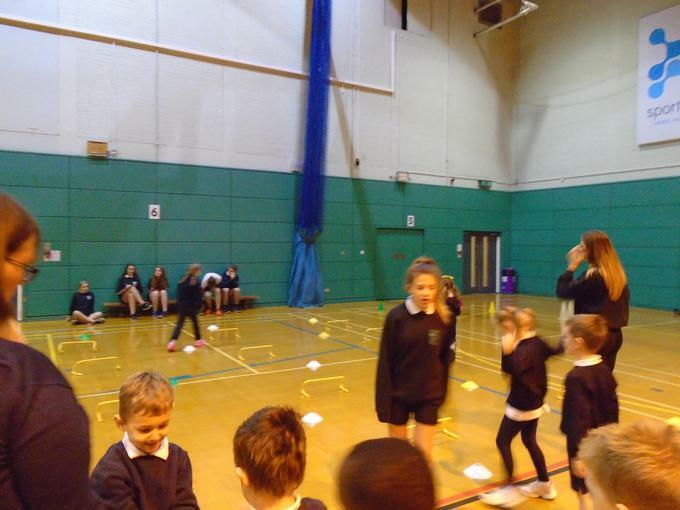 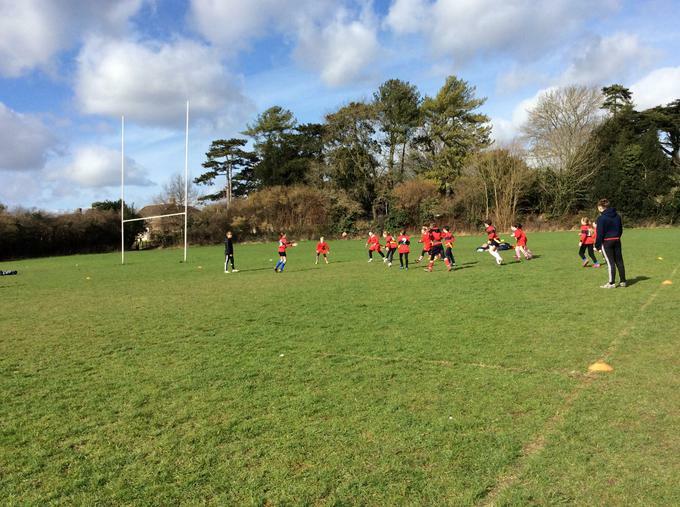 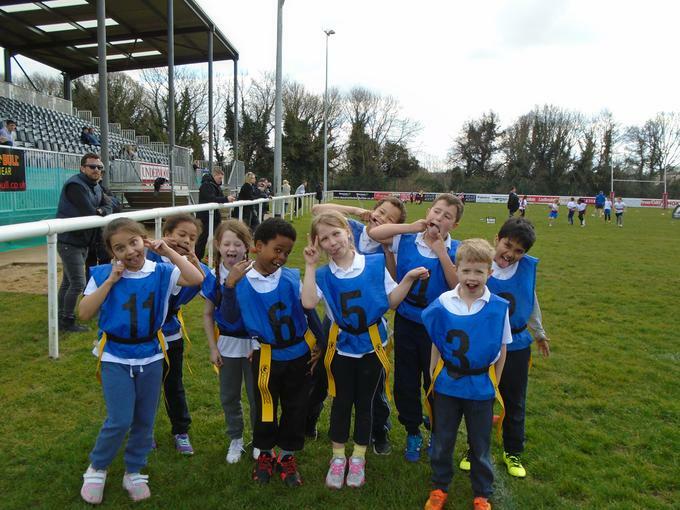 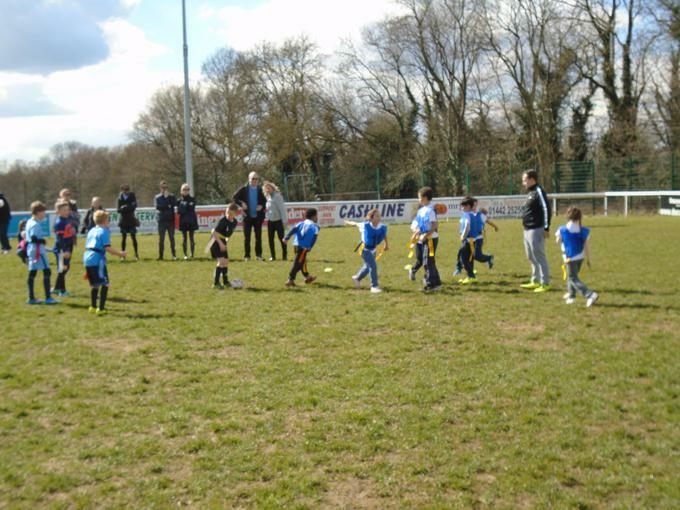 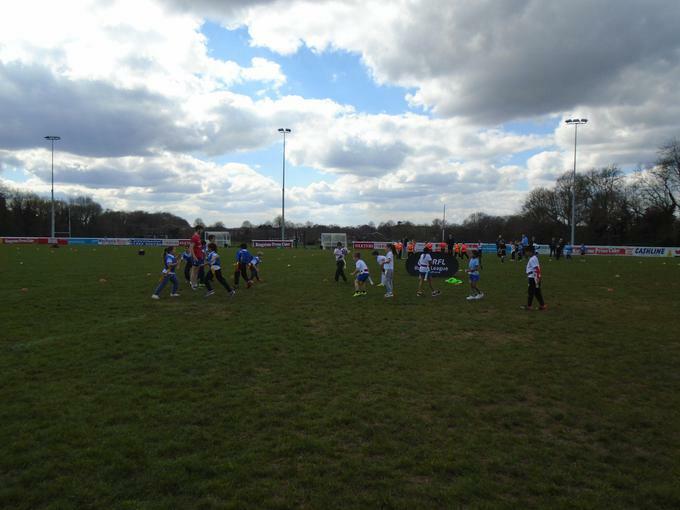 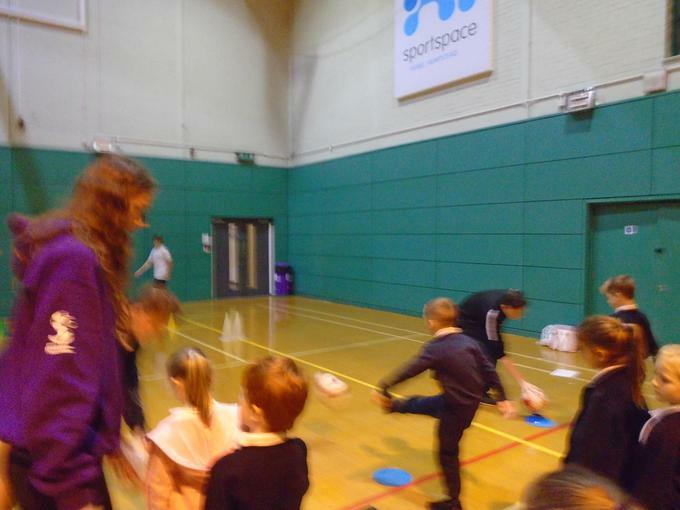 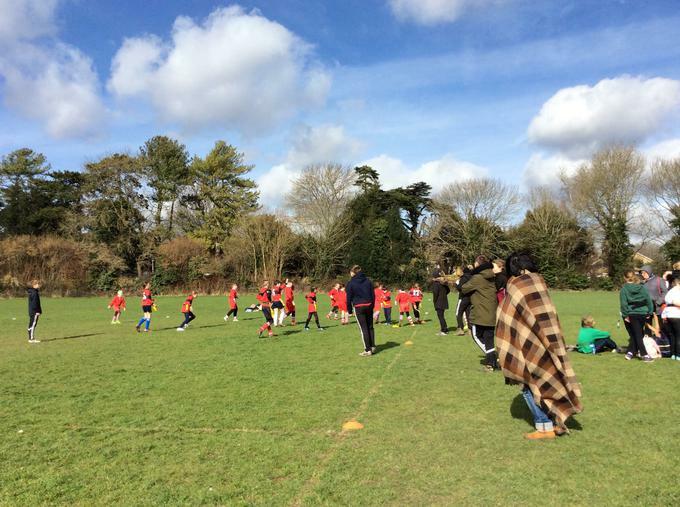 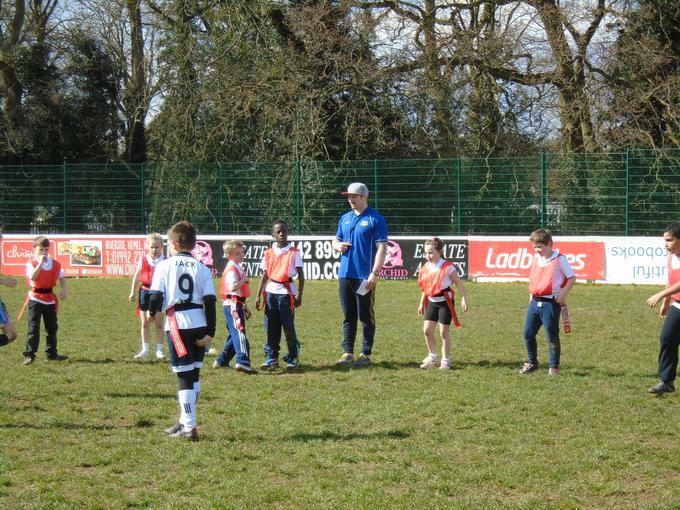 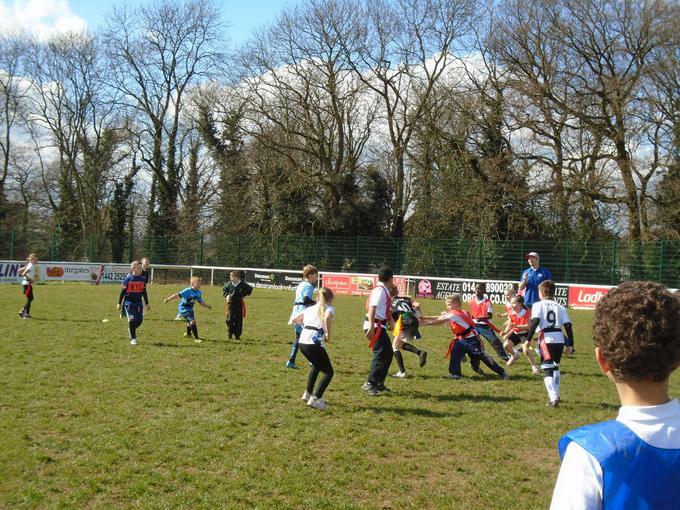 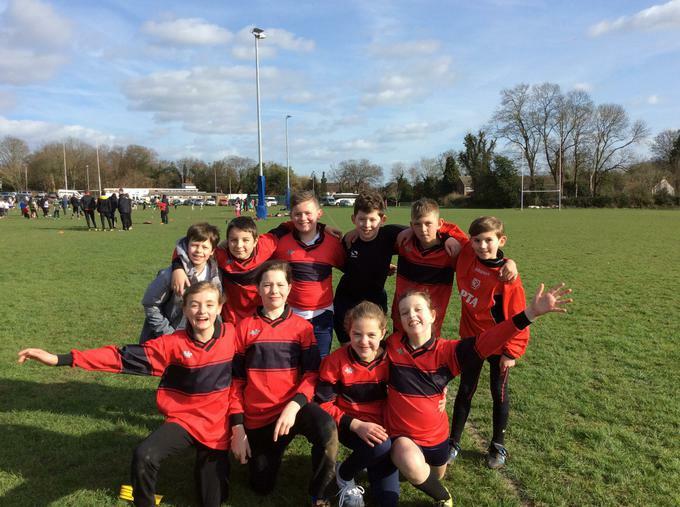 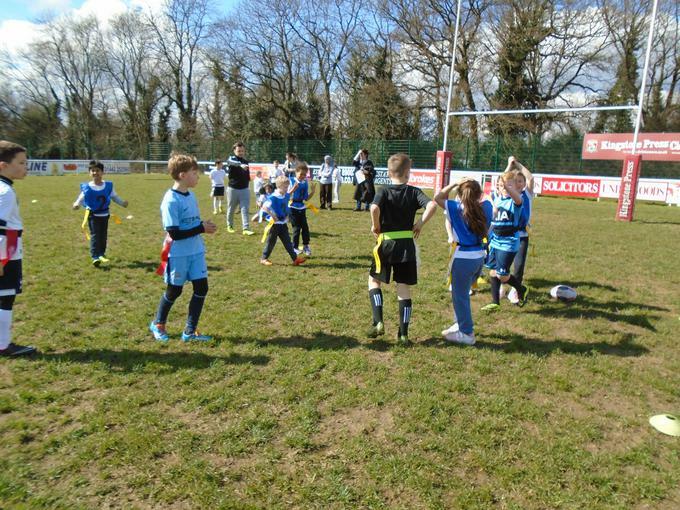 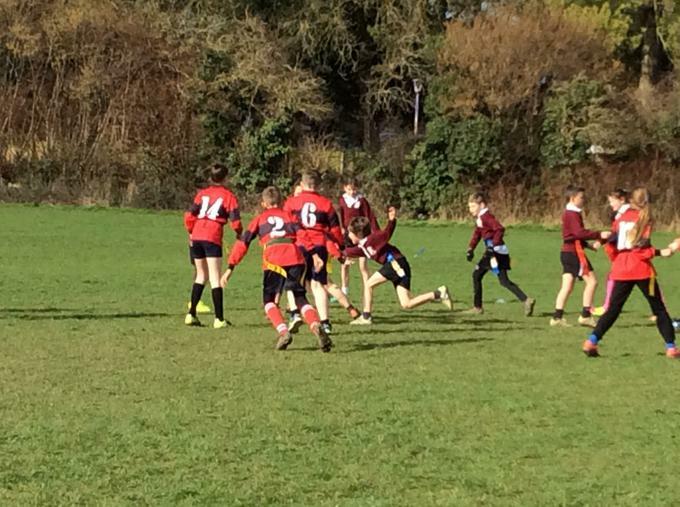 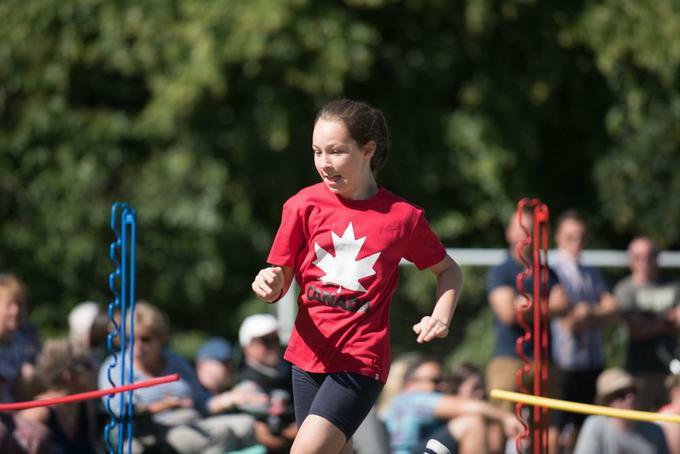 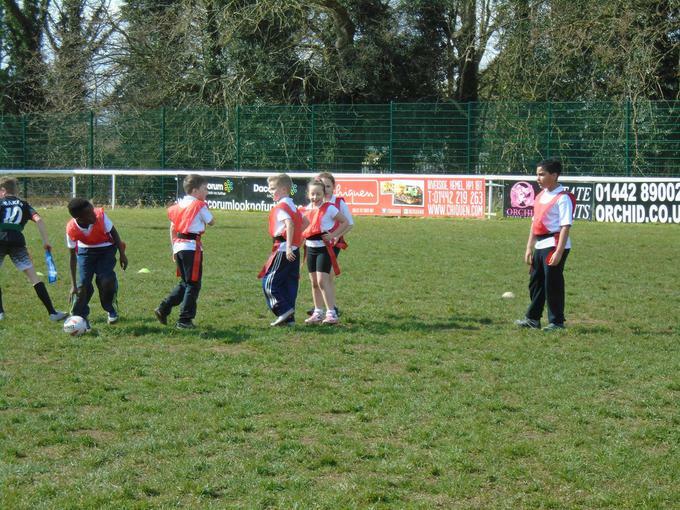 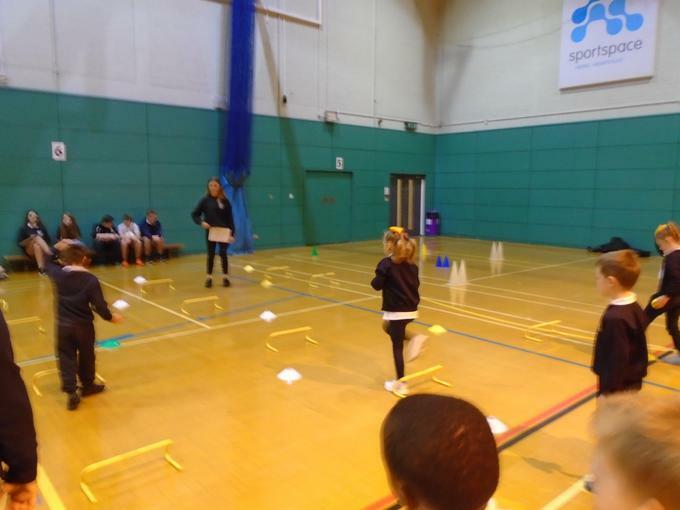 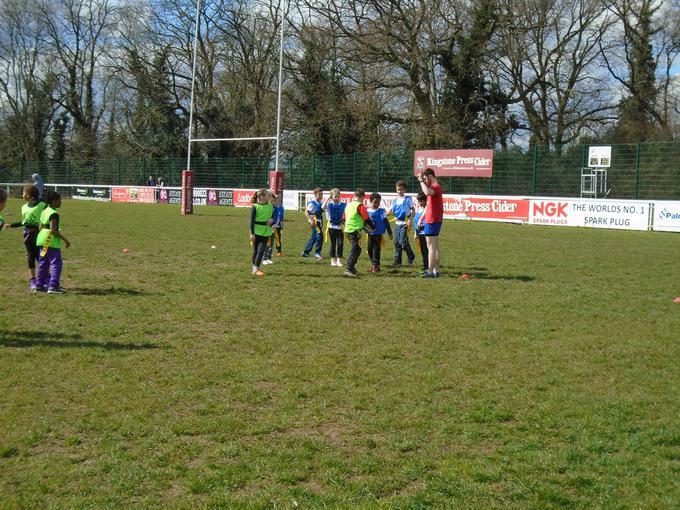 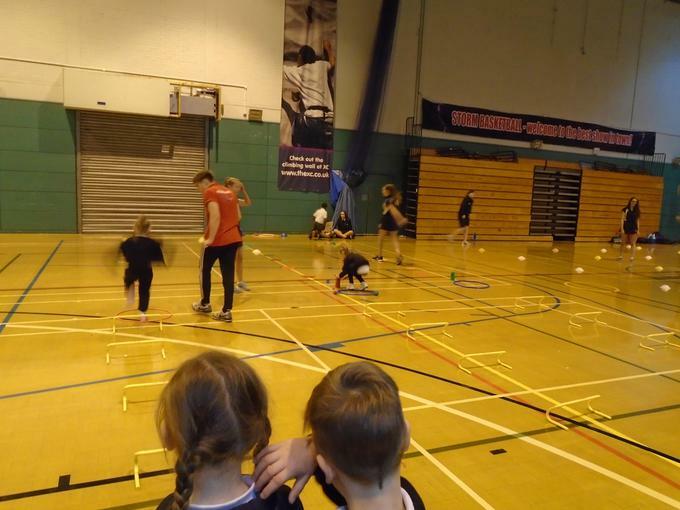 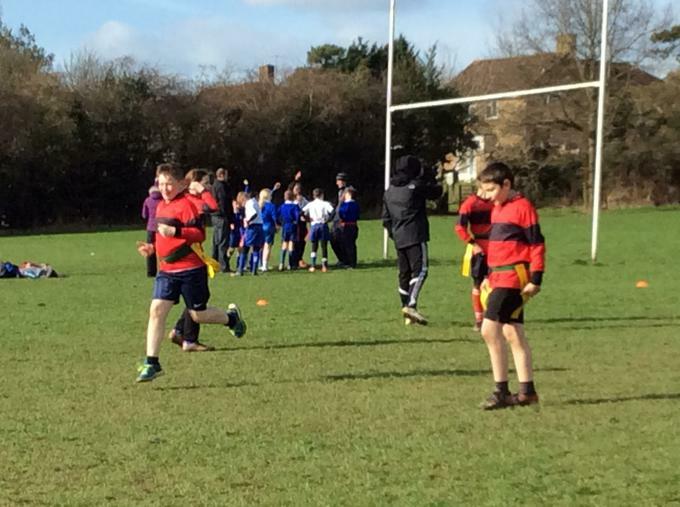 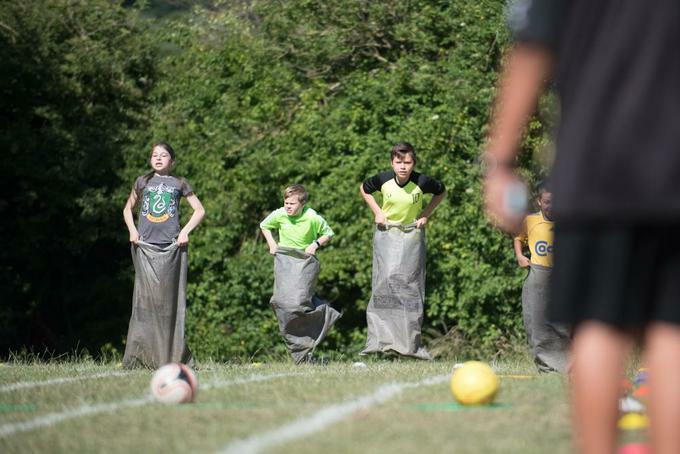 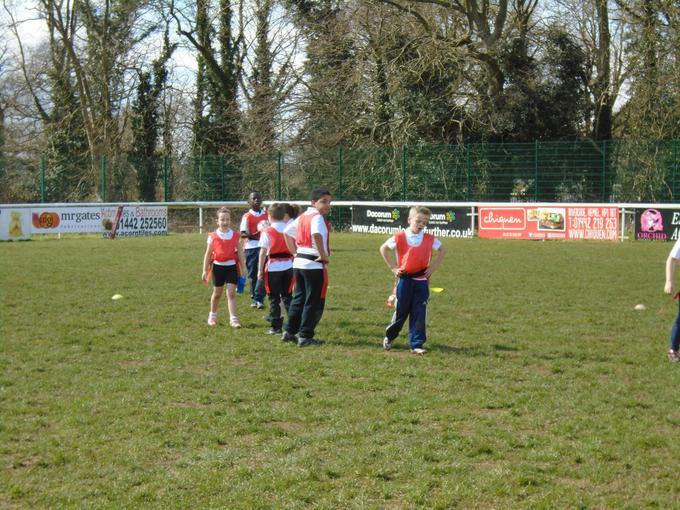 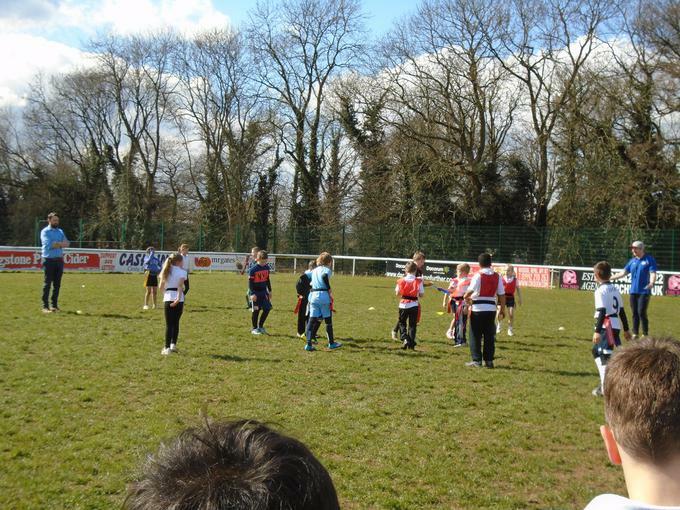 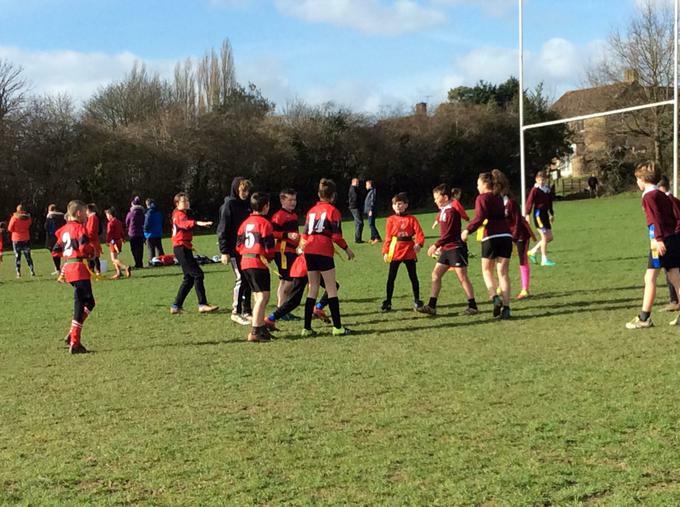 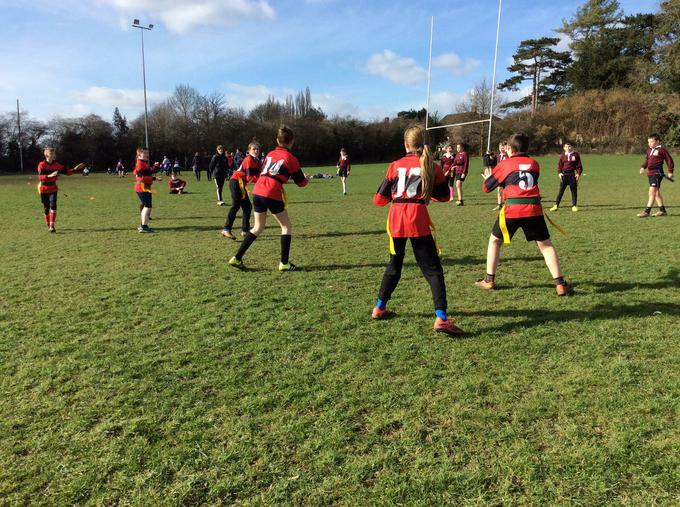 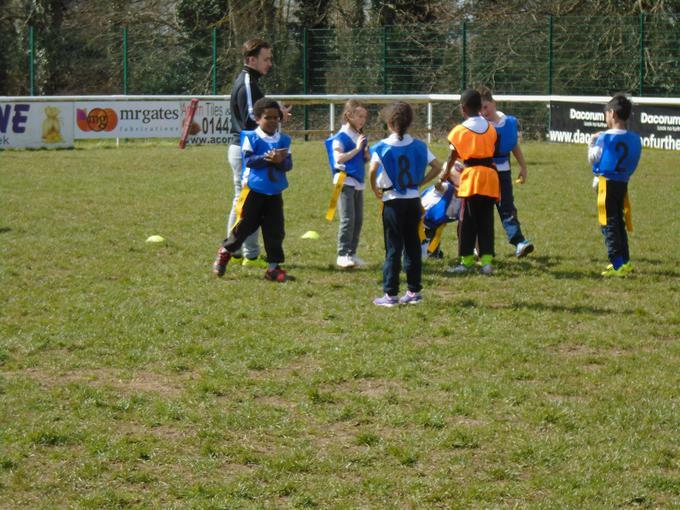 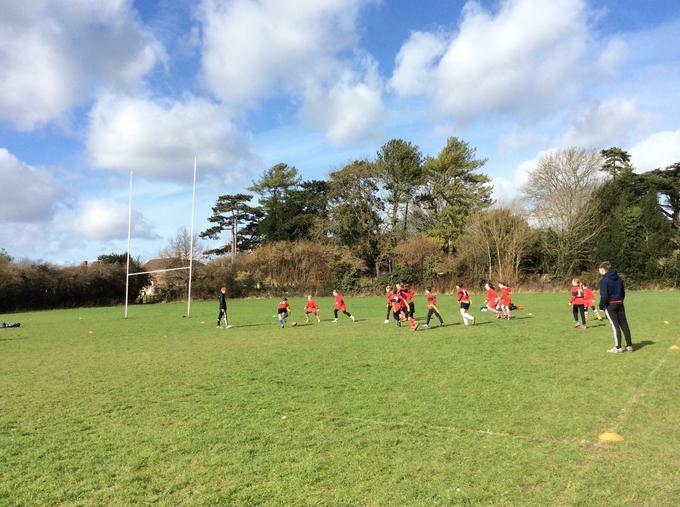 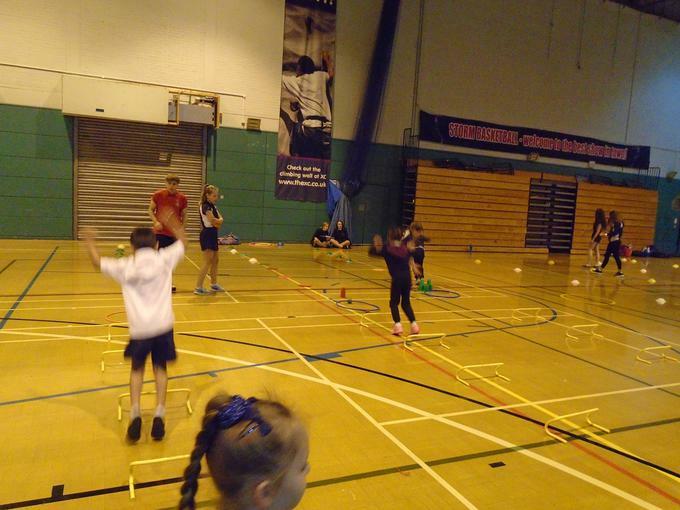 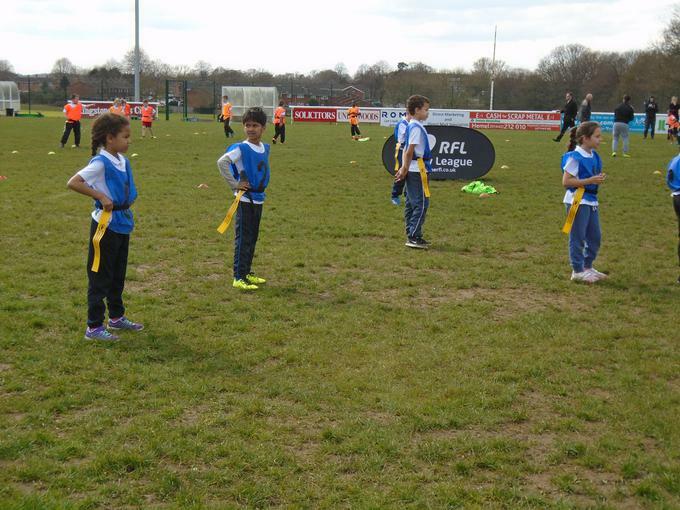 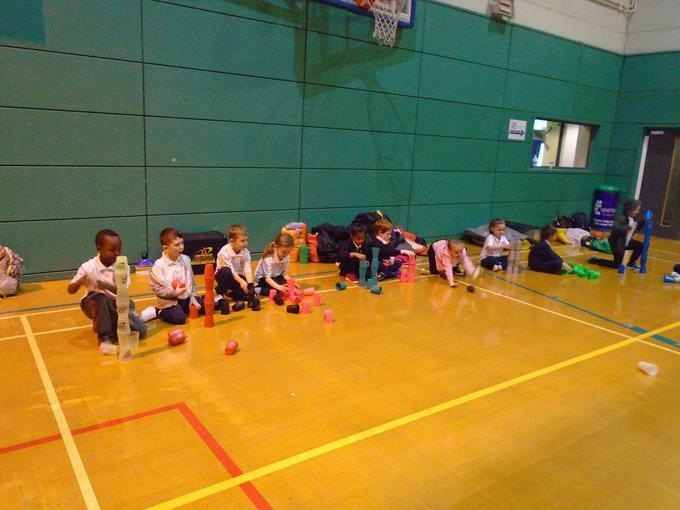 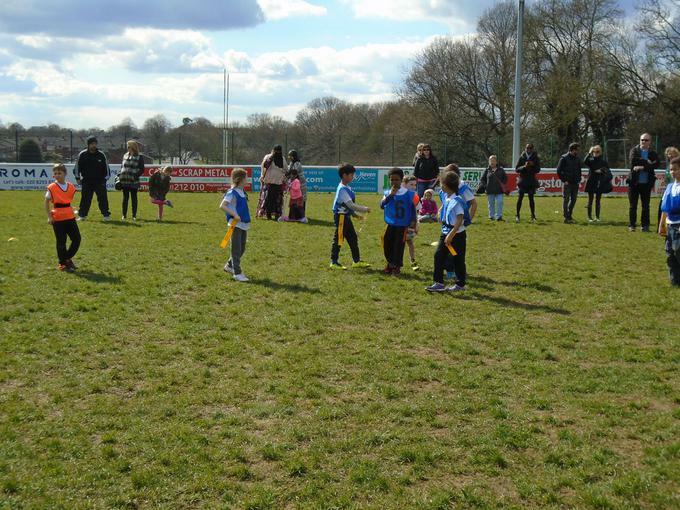 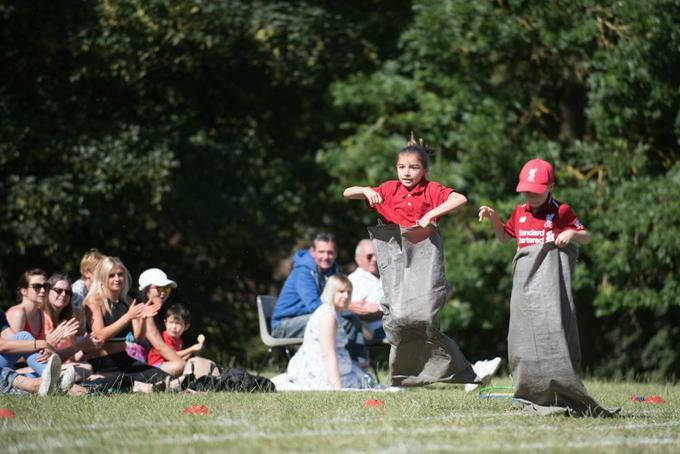 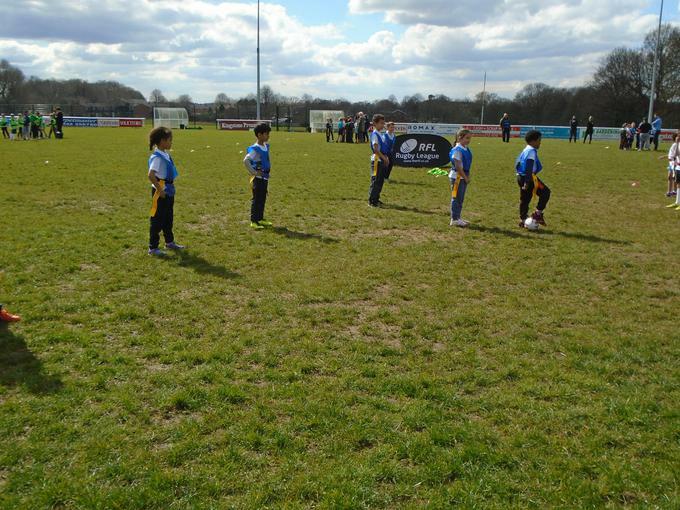 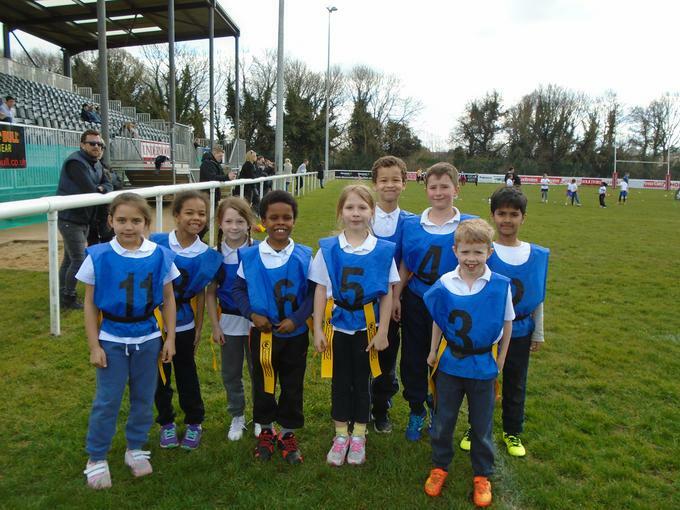 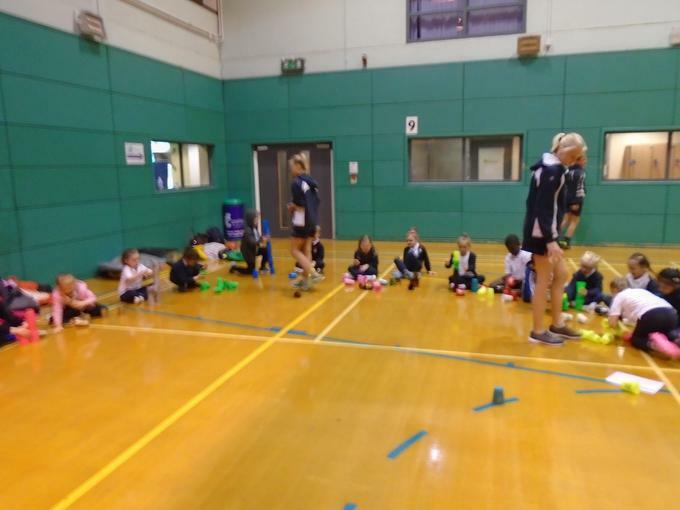 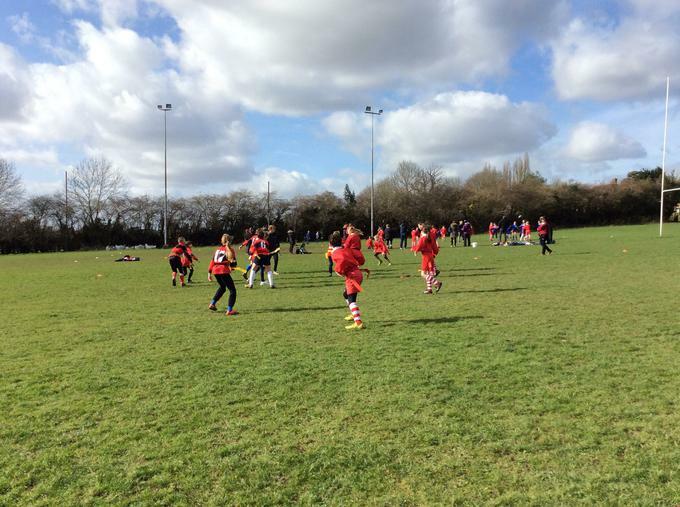 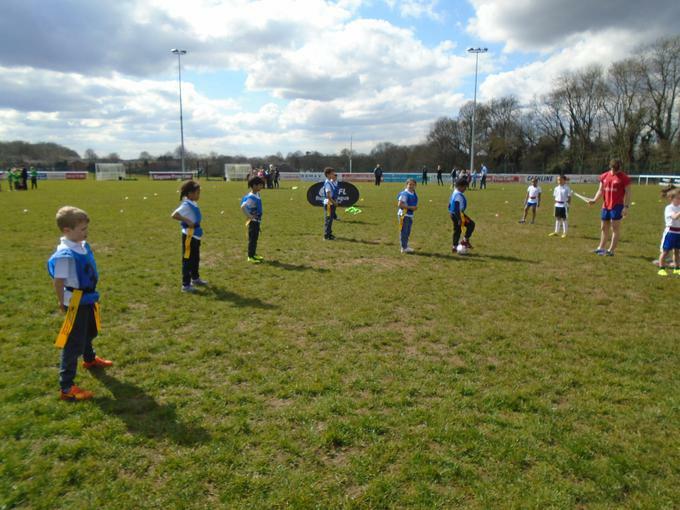 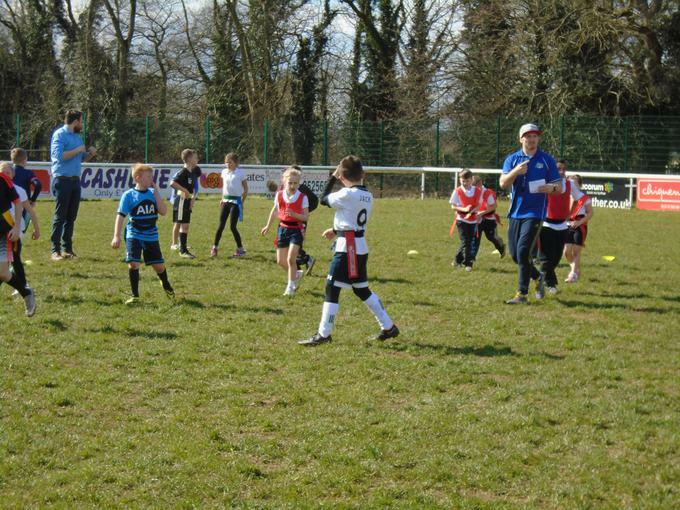 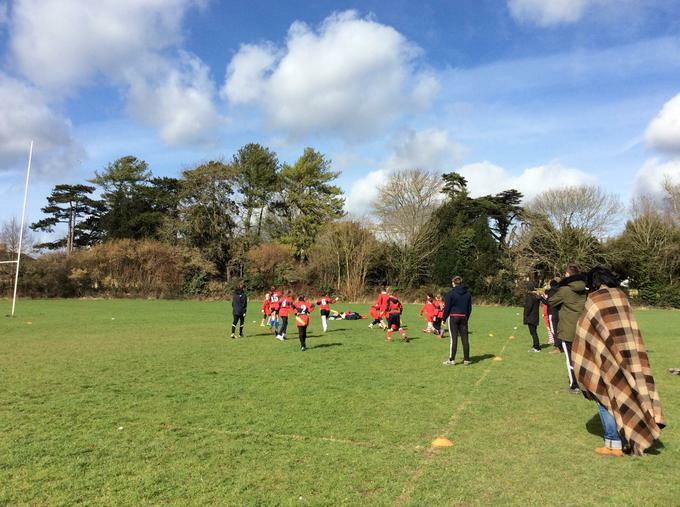 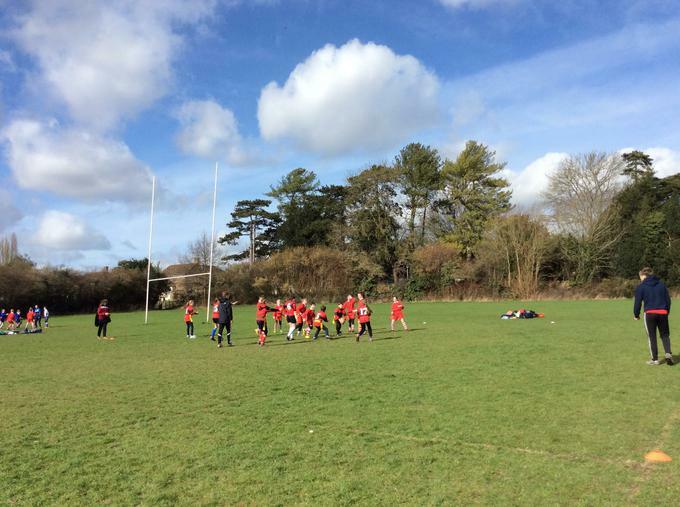 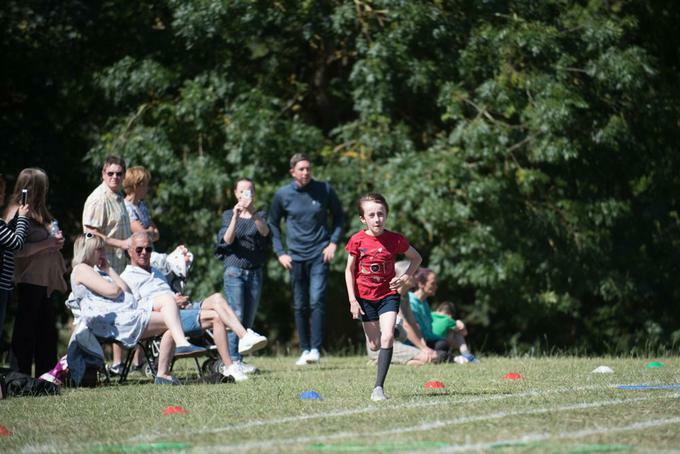 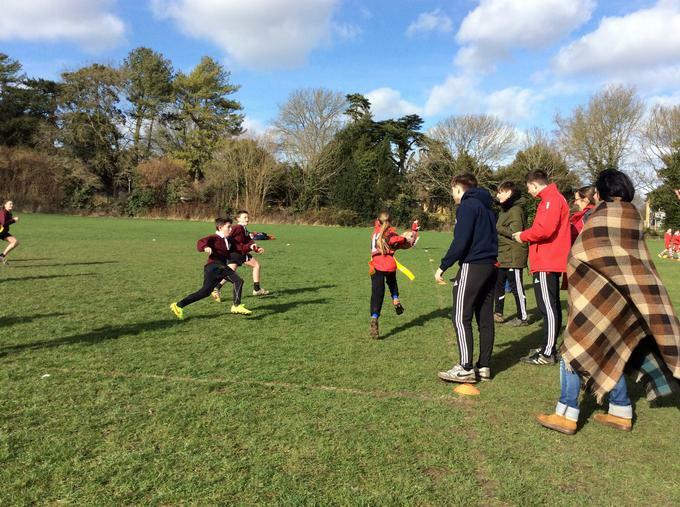 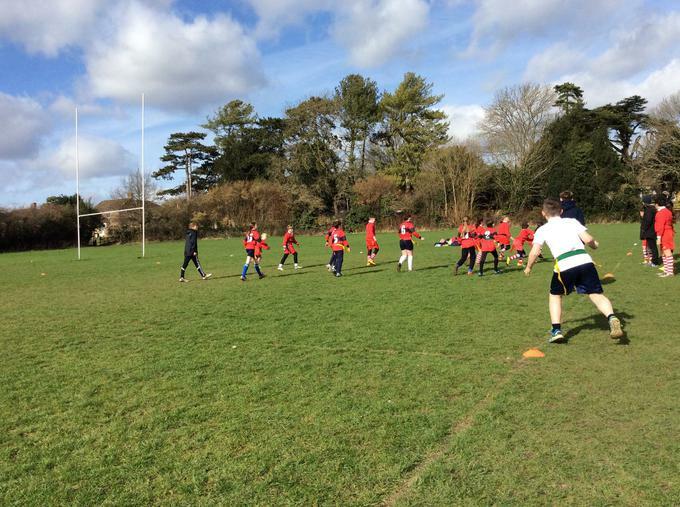 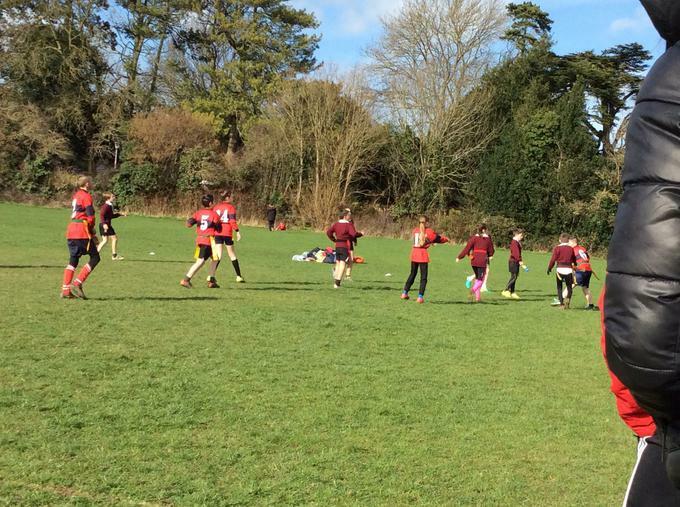 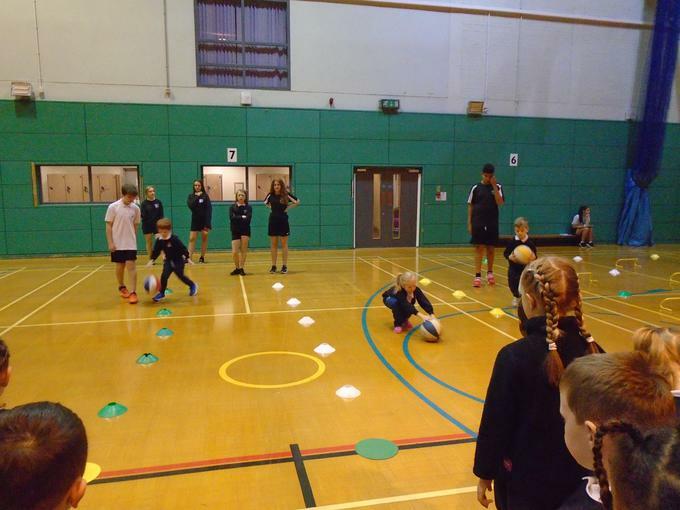 Tag Rugby Festival at Camelot - We had a great time! 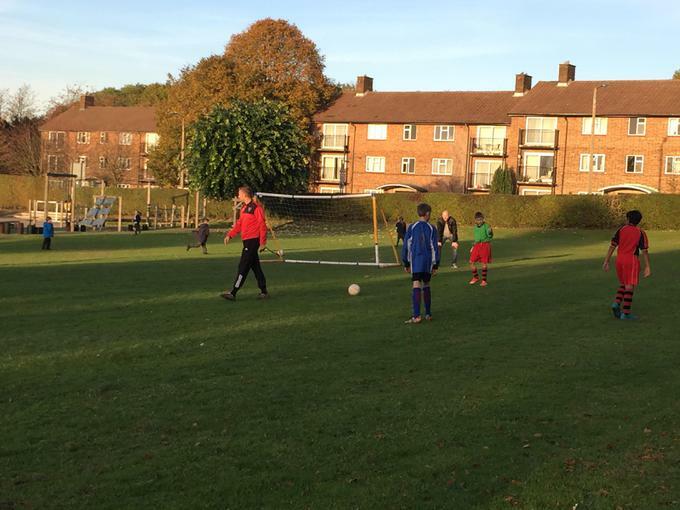 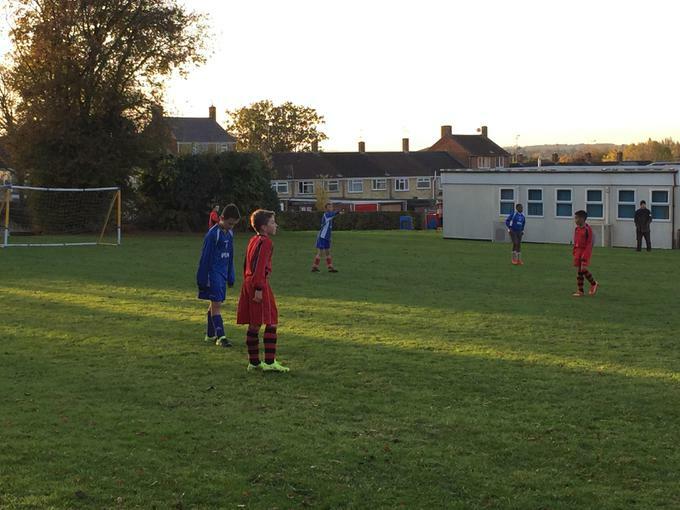 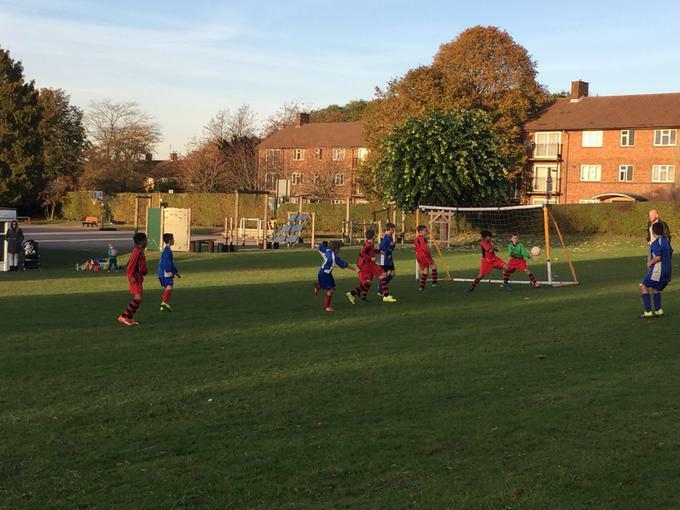 Latest Football Match - 4 - 1 to Nash Mills! 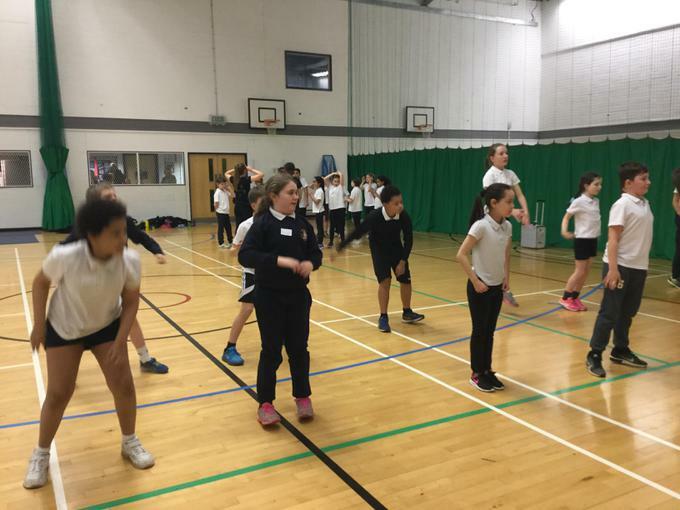 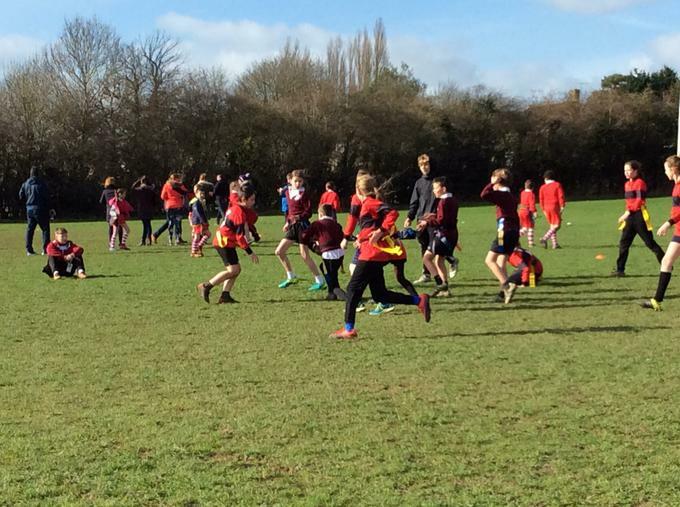 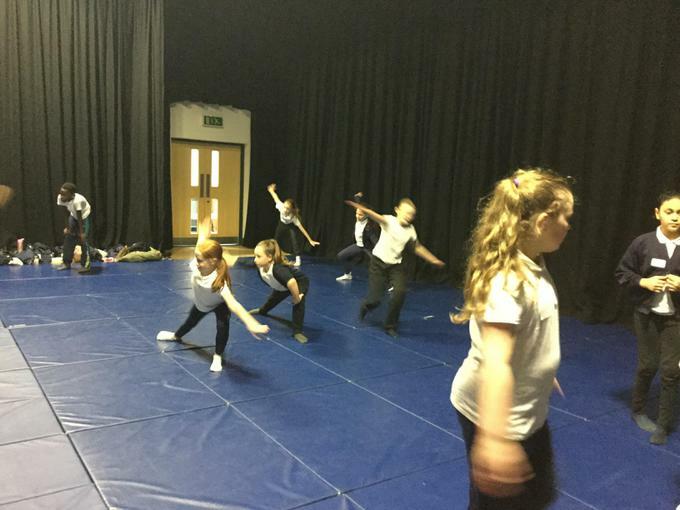 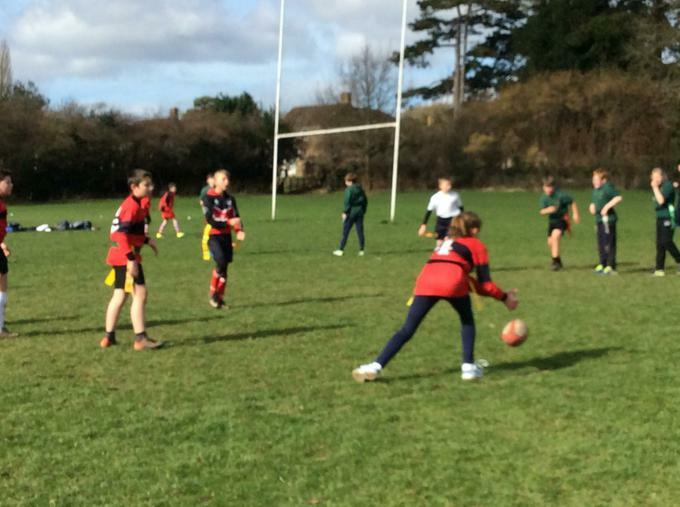 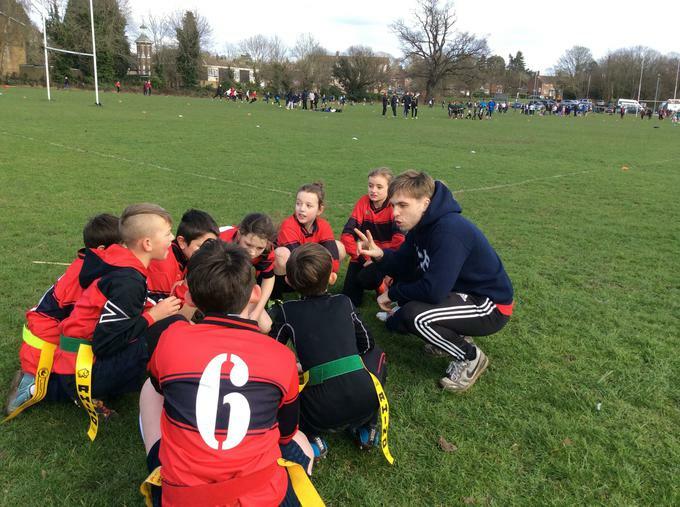 Year 3 and 4 Tag Rugby Tournament at STAGS! 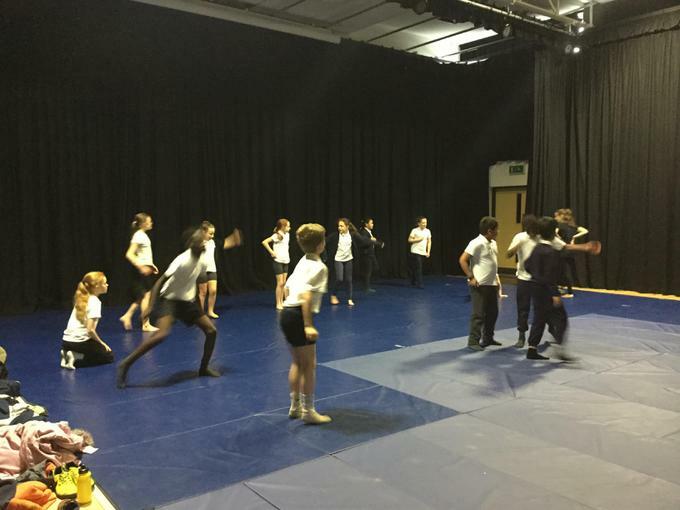 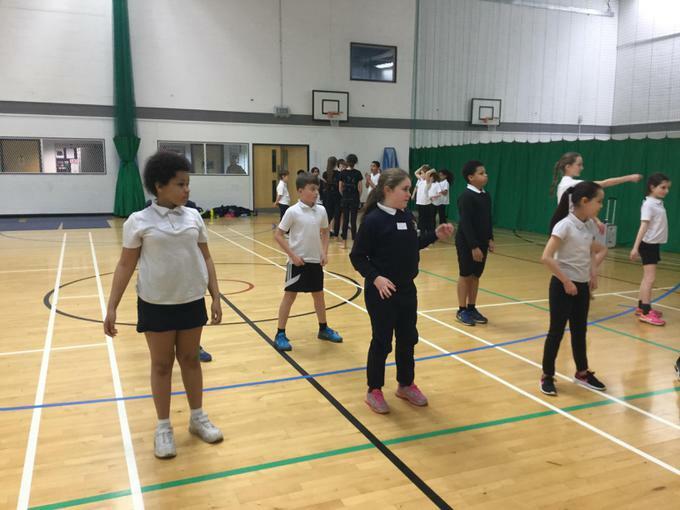 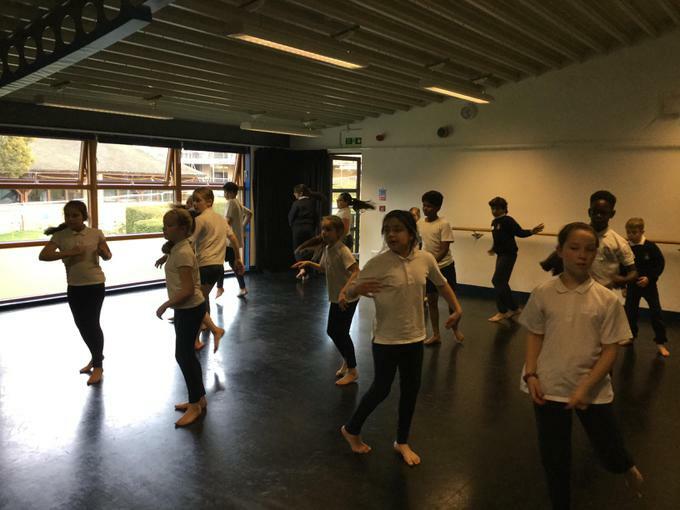 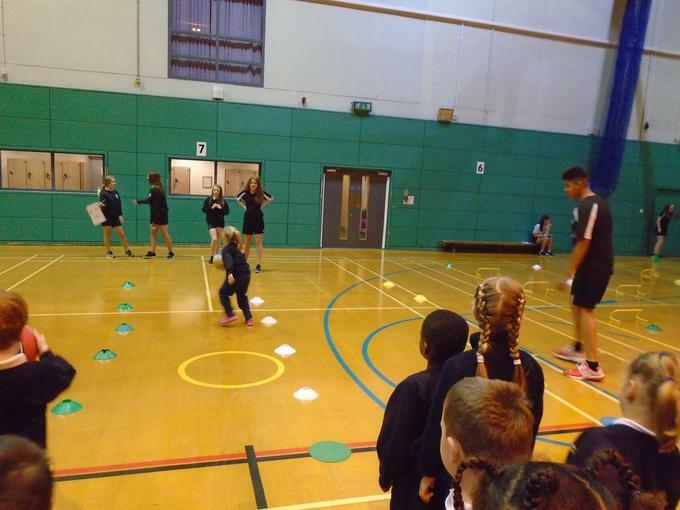 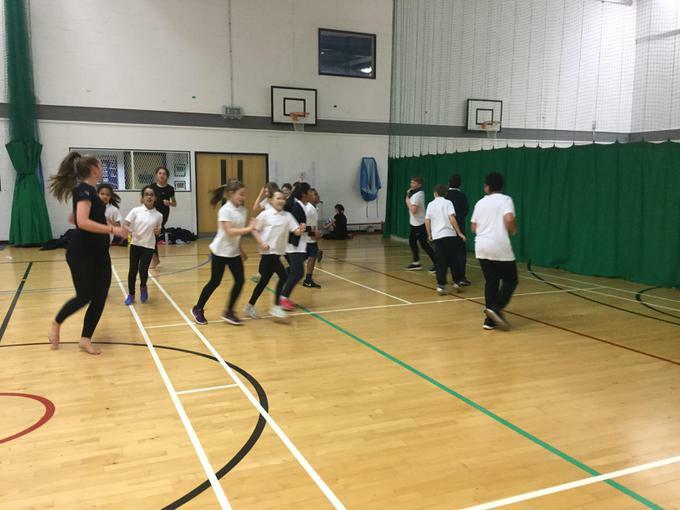 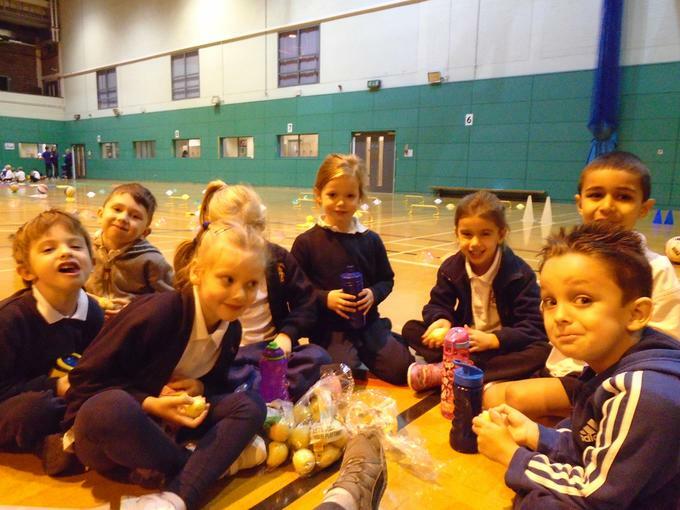 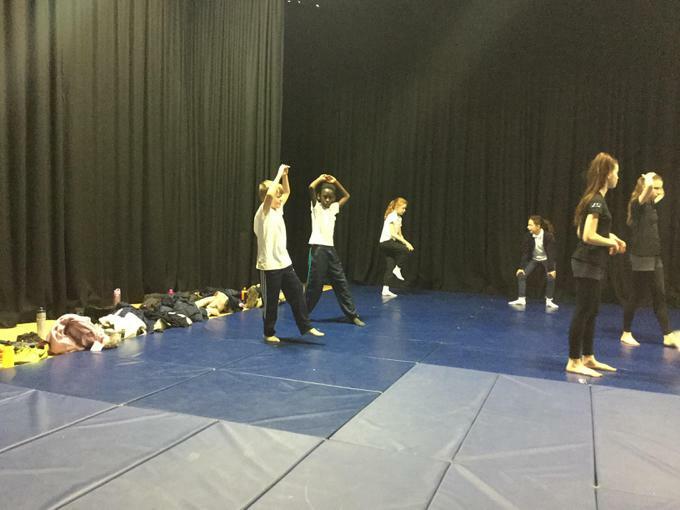 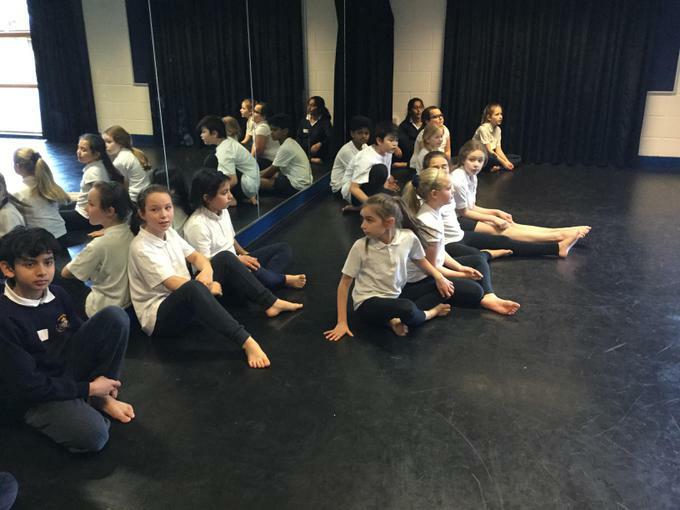 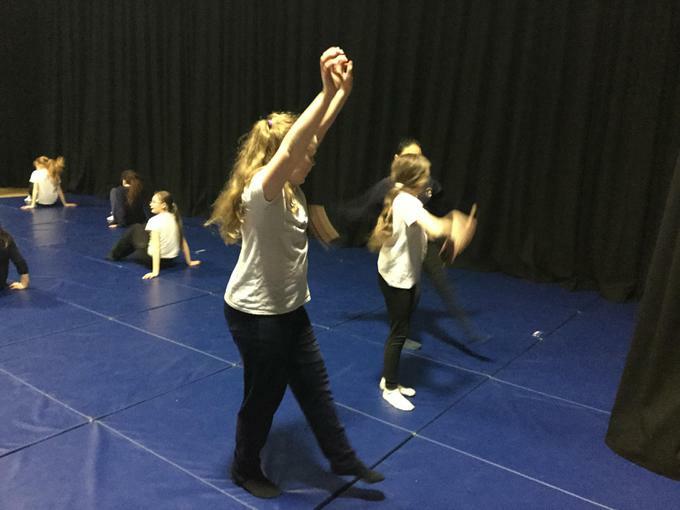 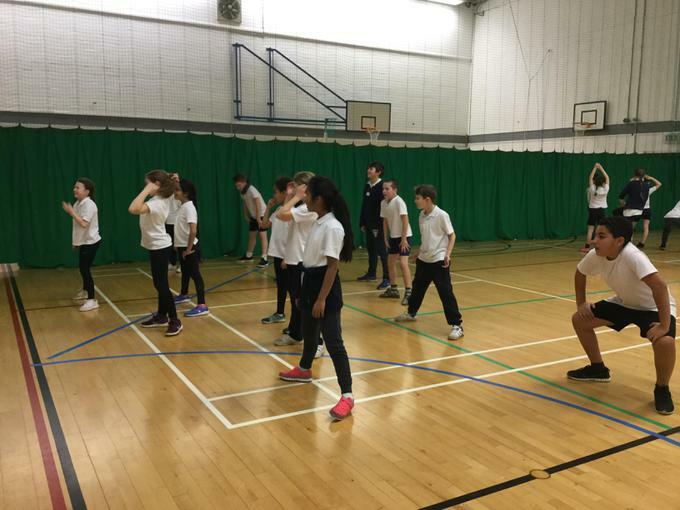 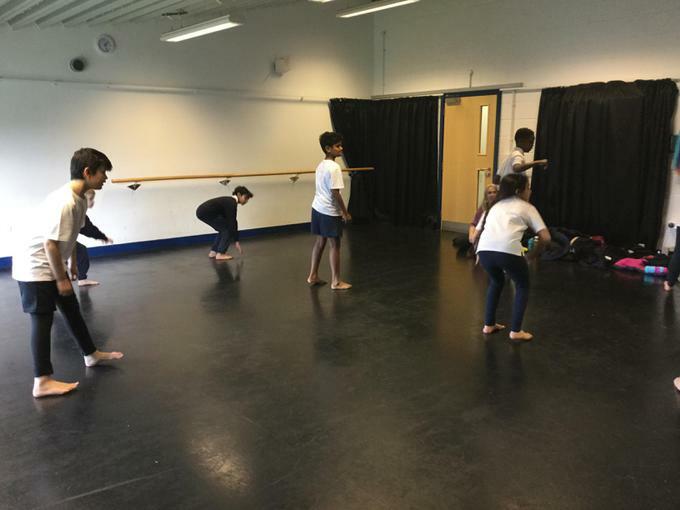 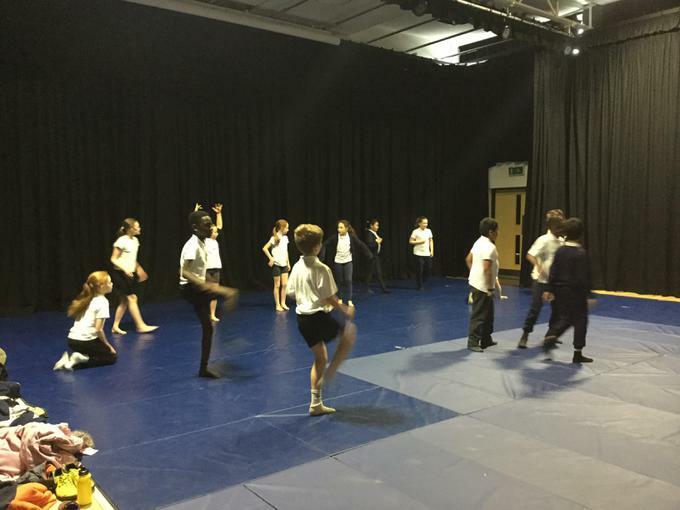 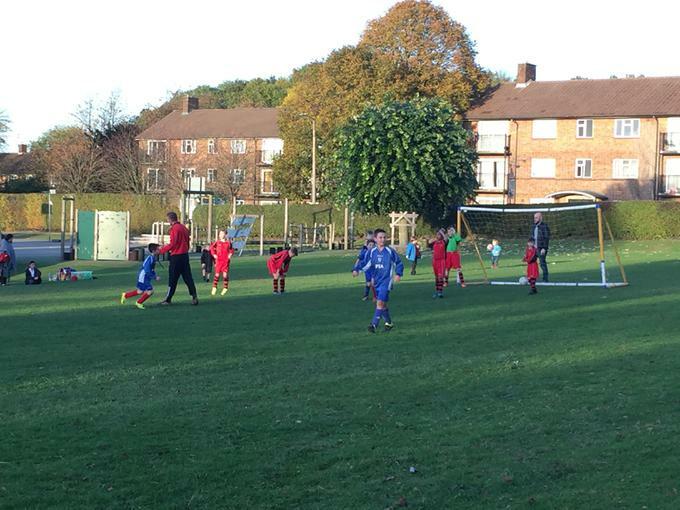 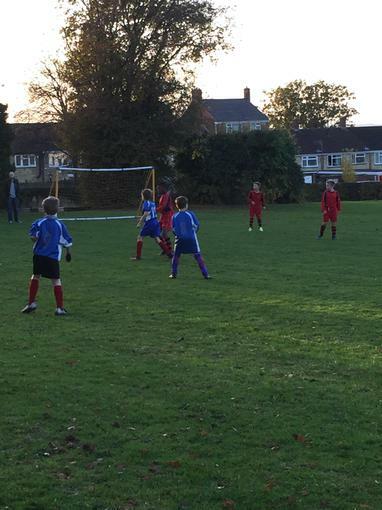 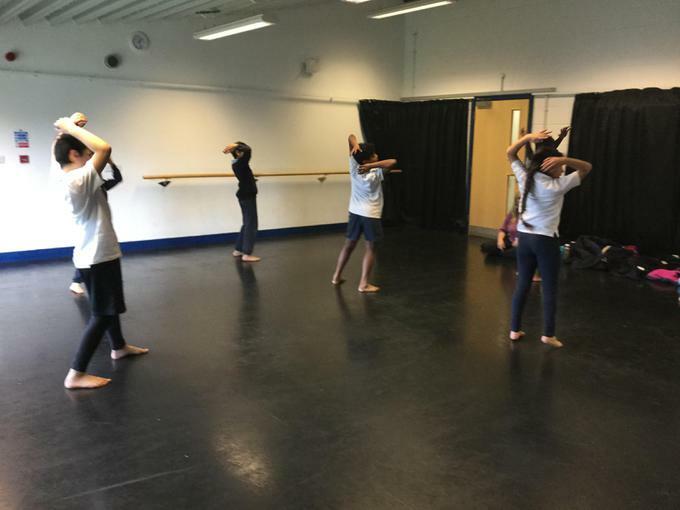 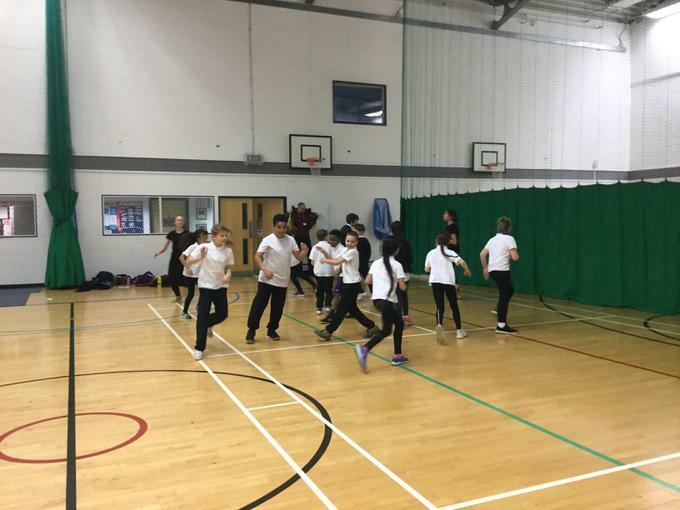 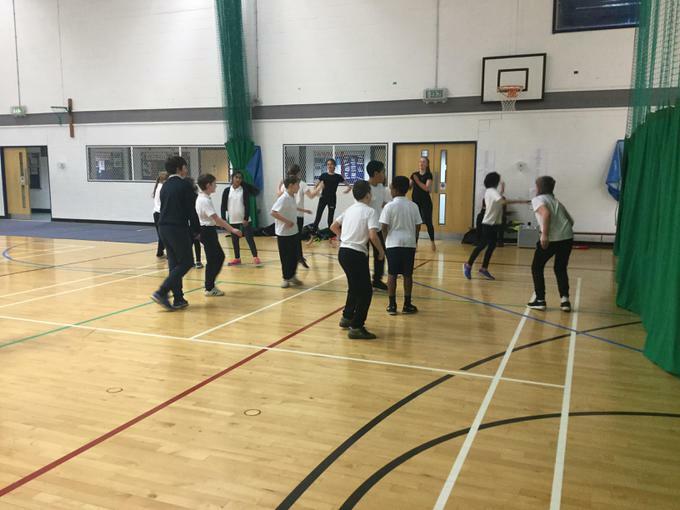 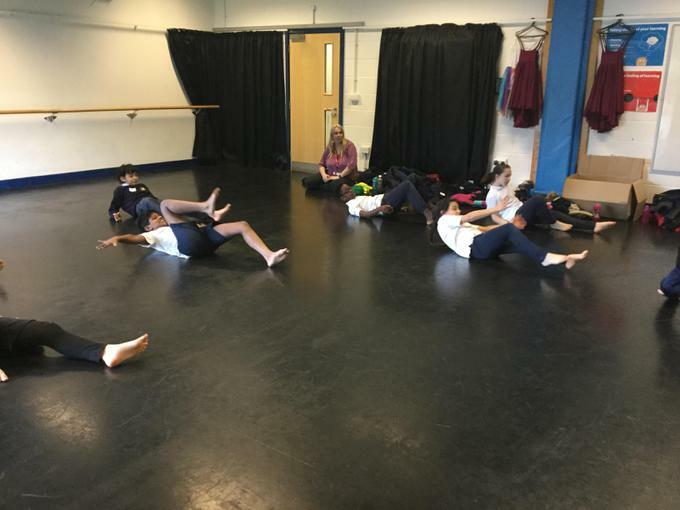 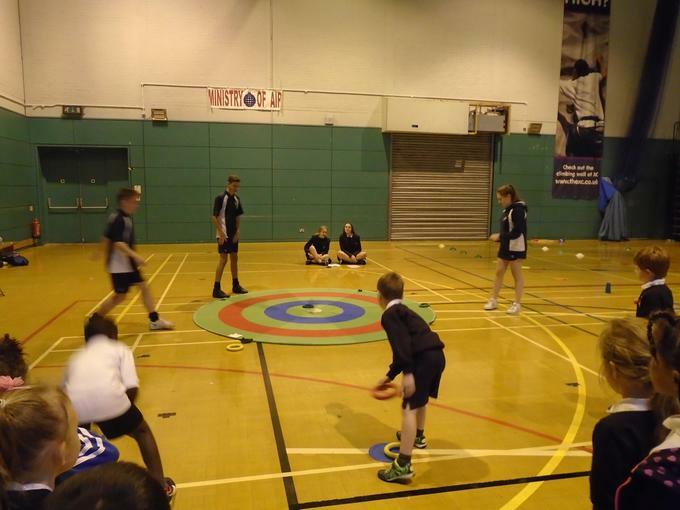 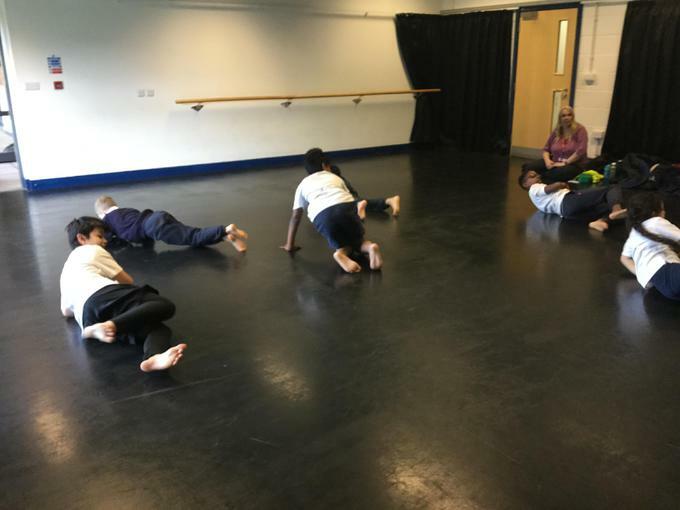 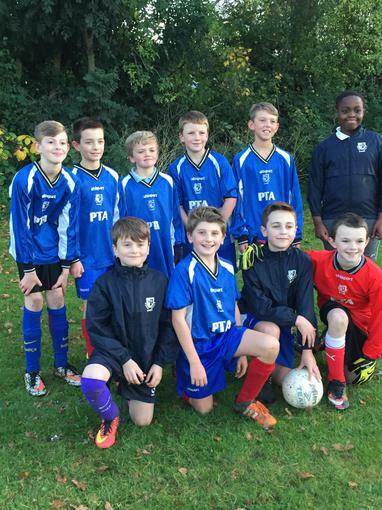 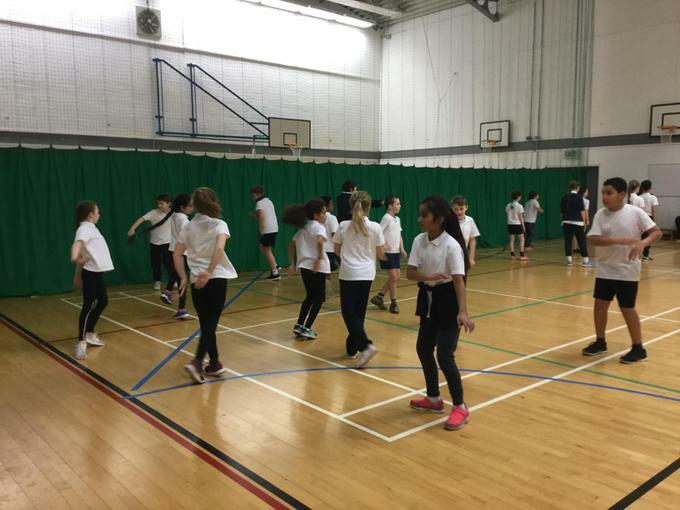 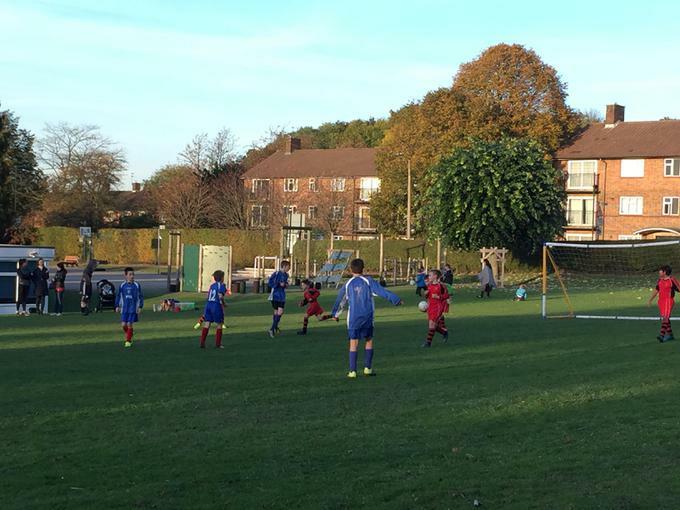 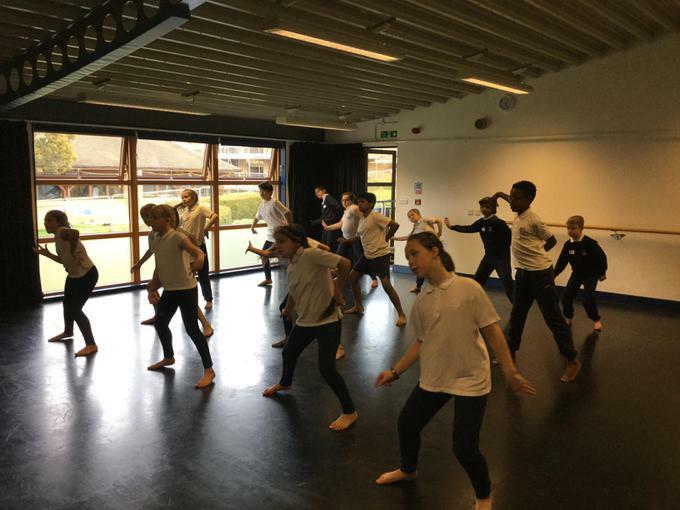 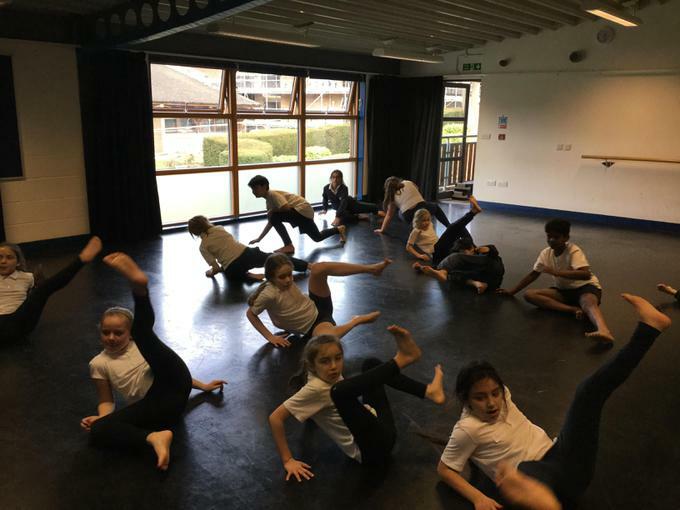 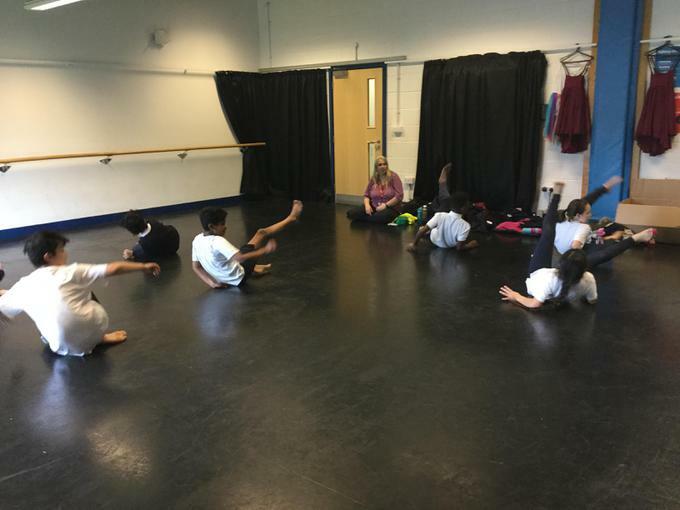 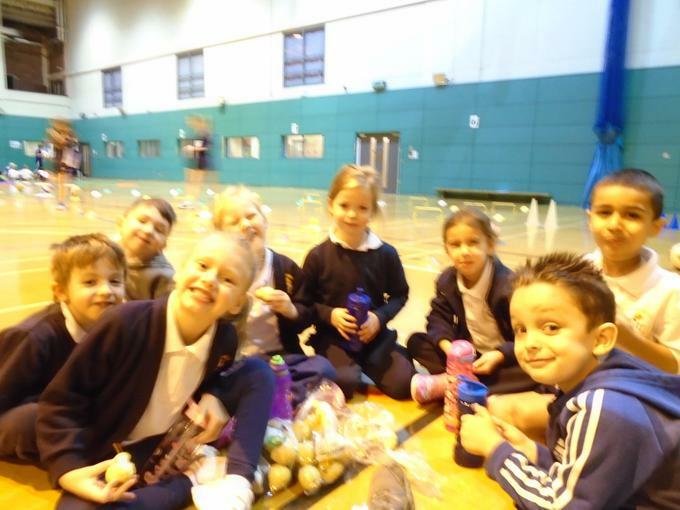 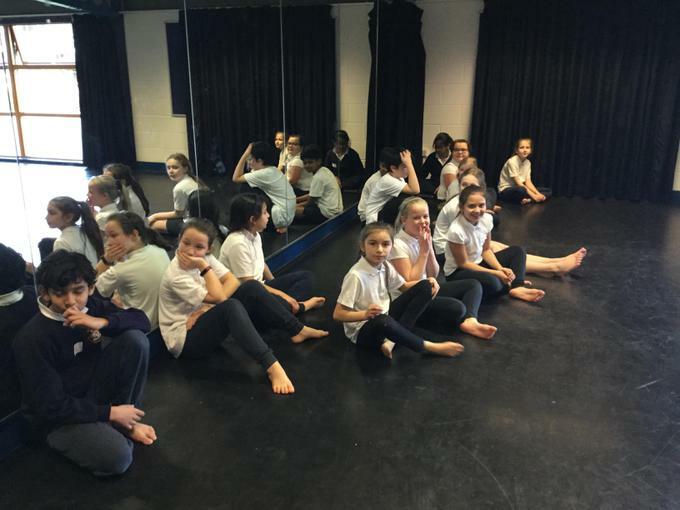 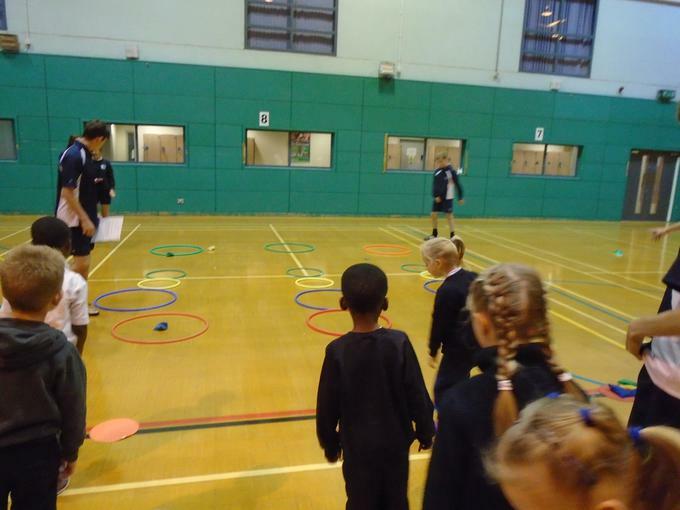 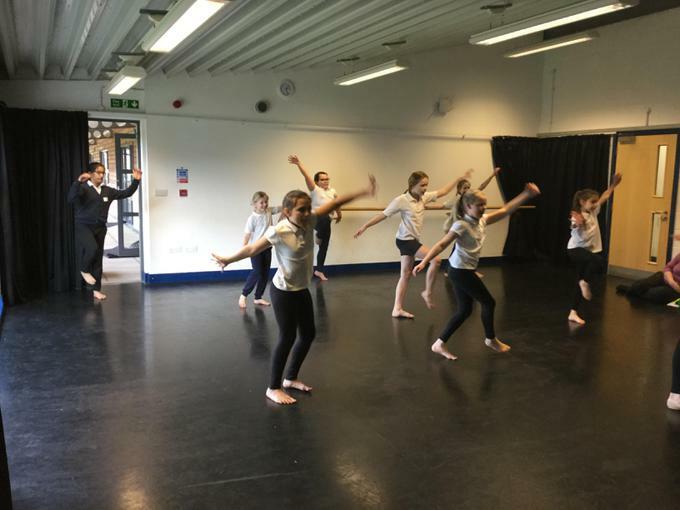 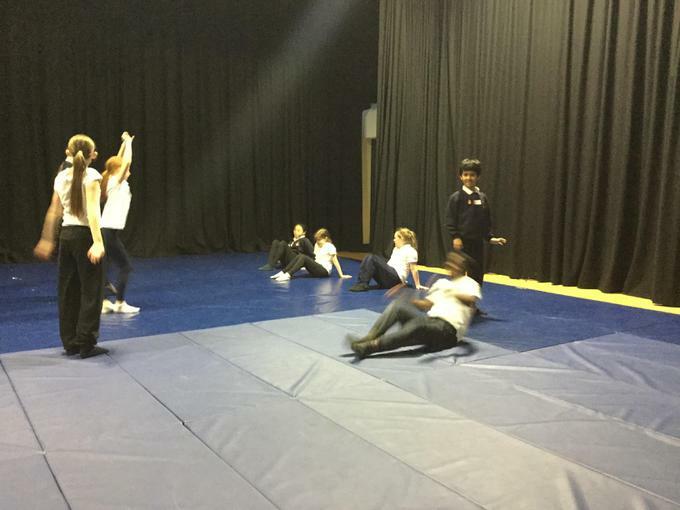 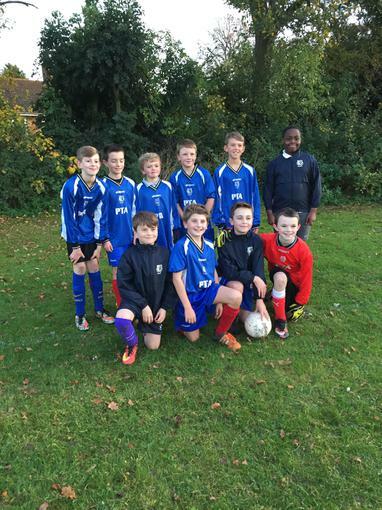 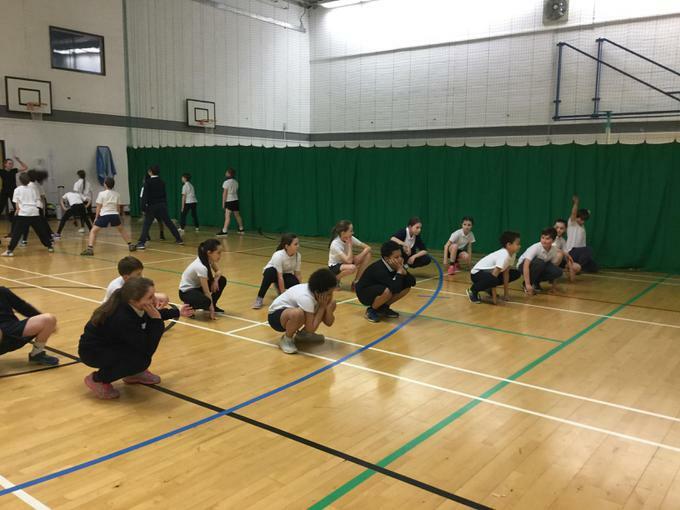 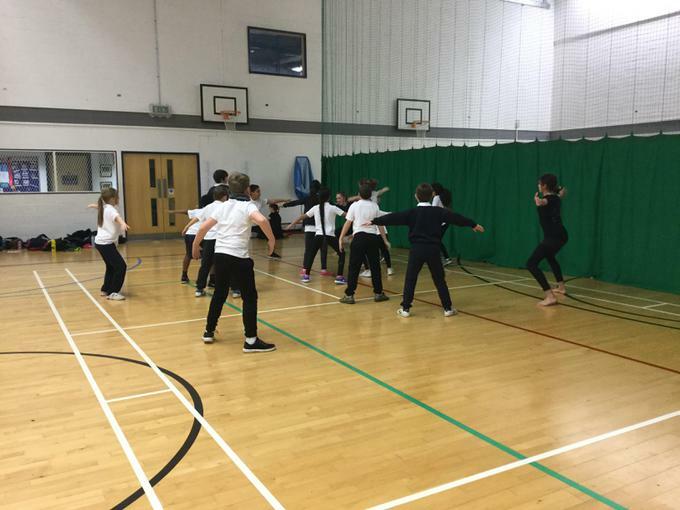 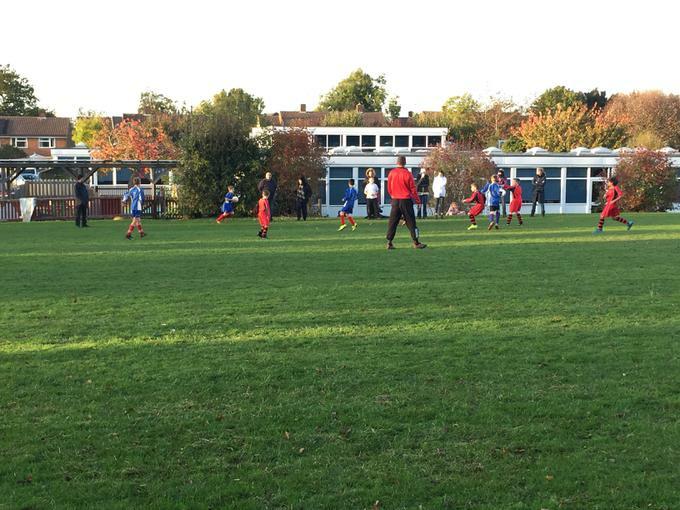 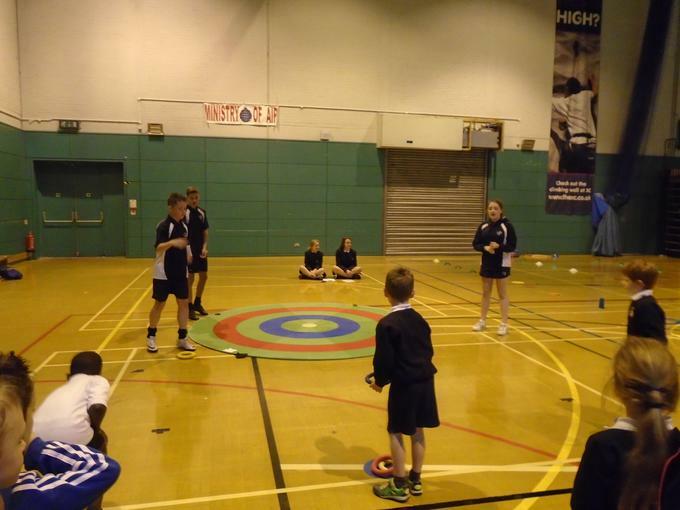 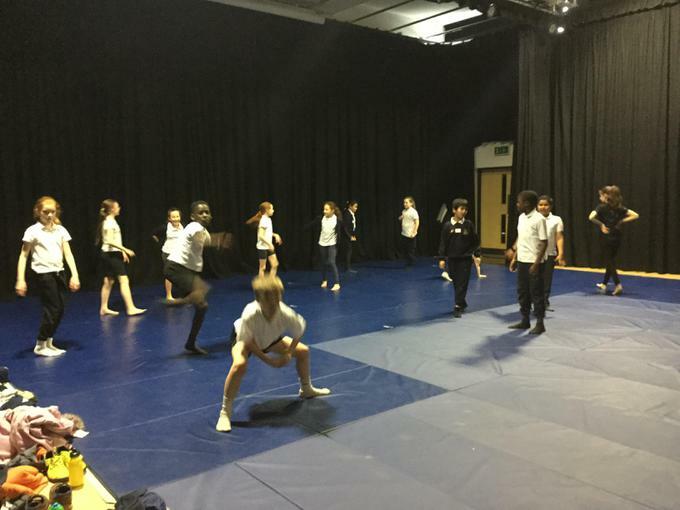 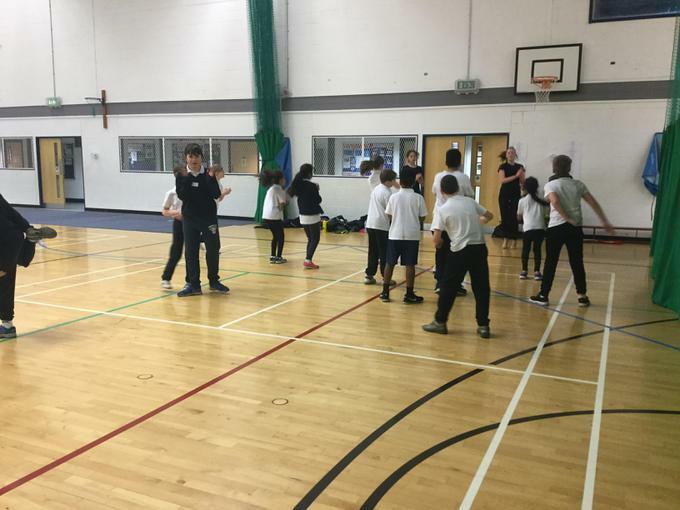 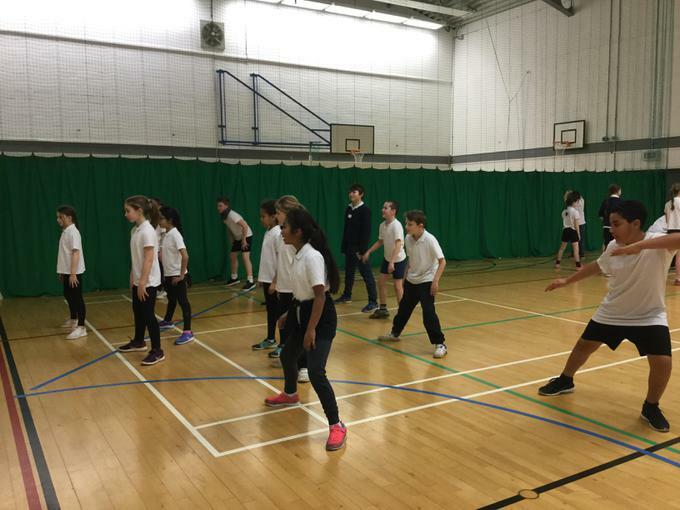 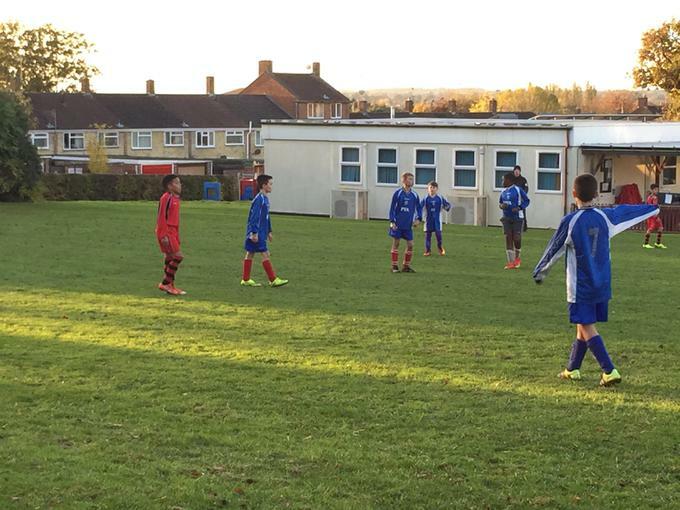 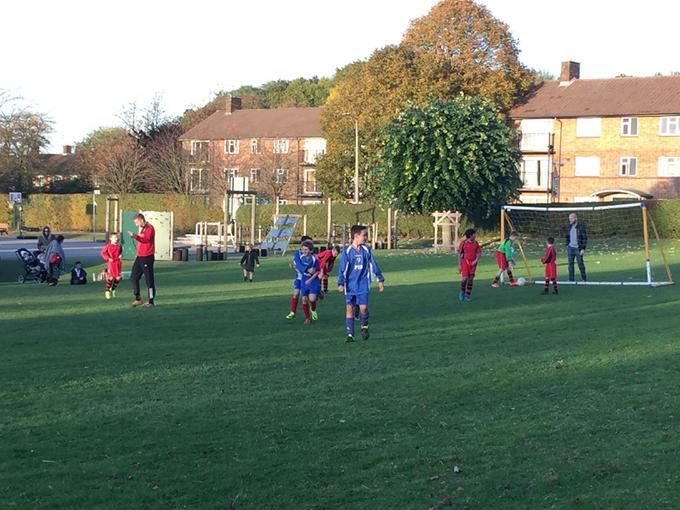 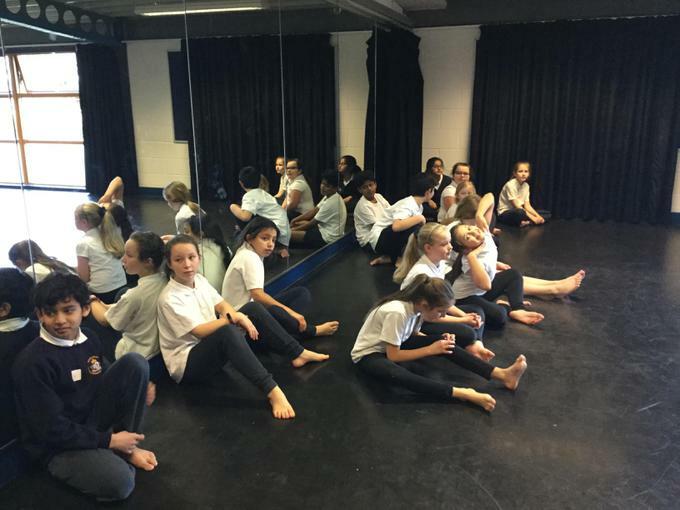 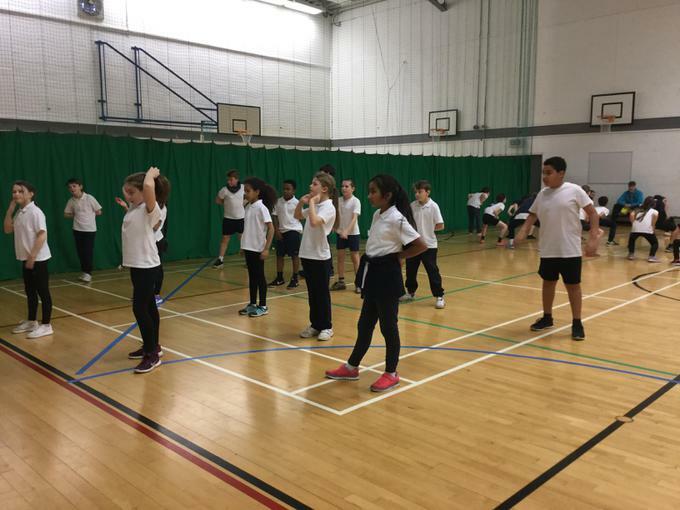 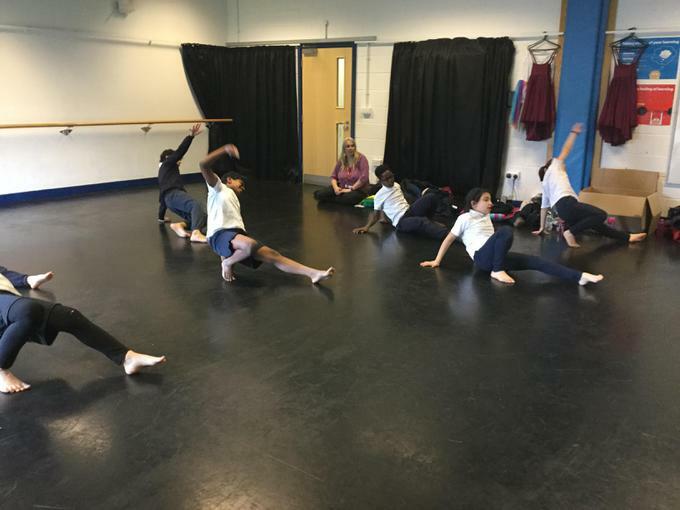 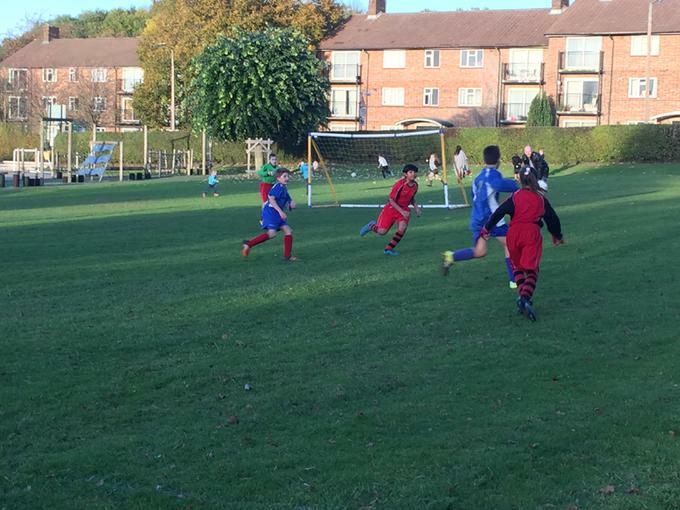 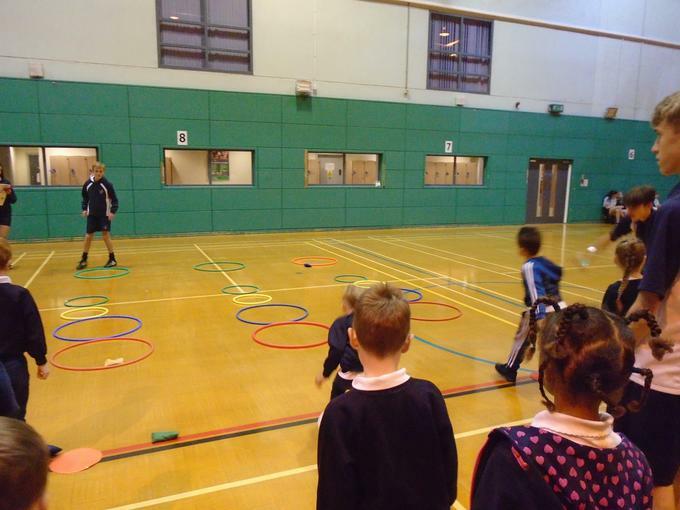 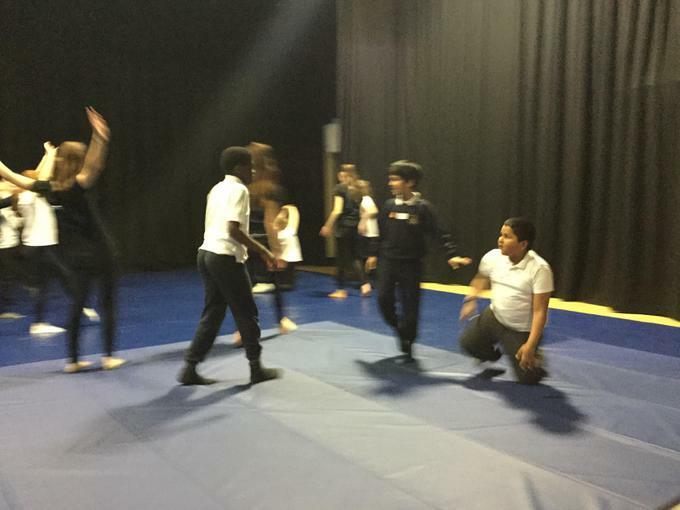 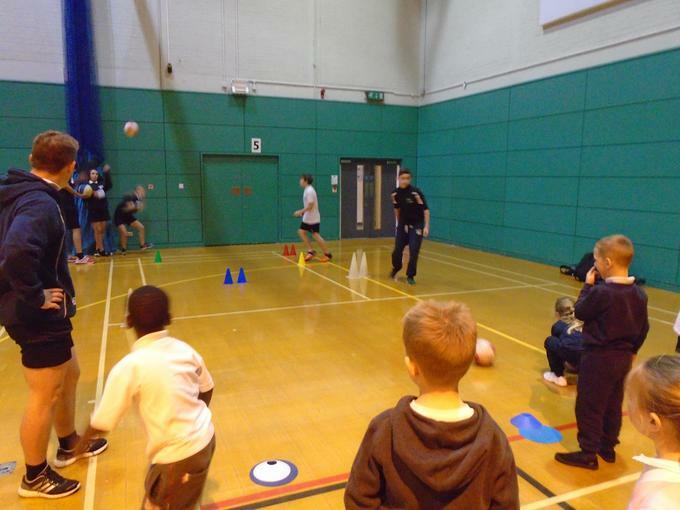 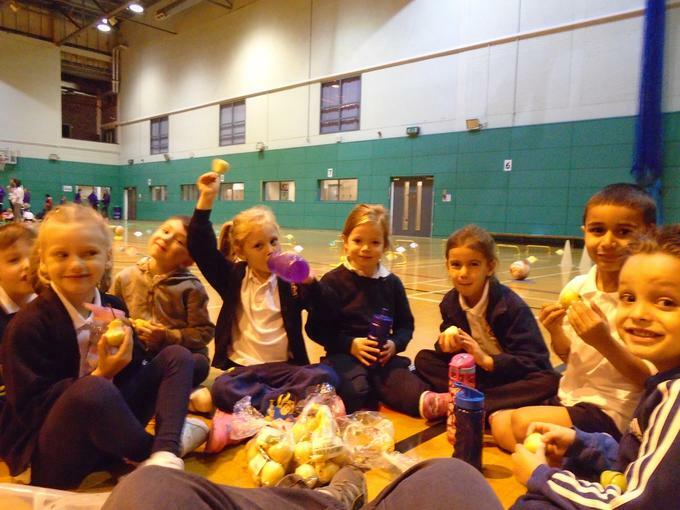 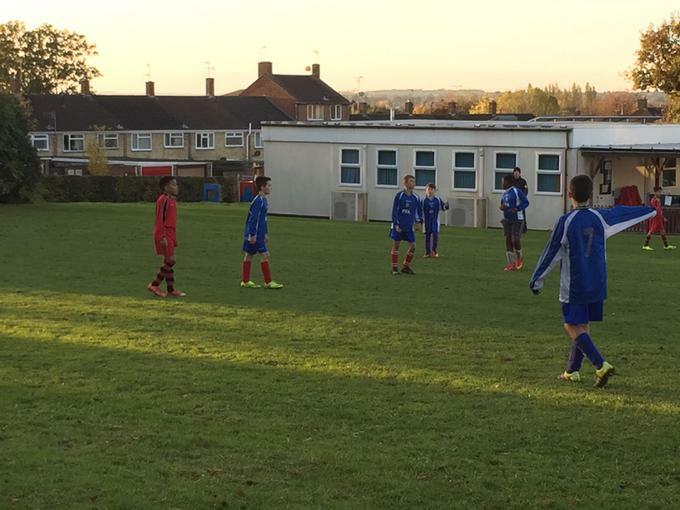 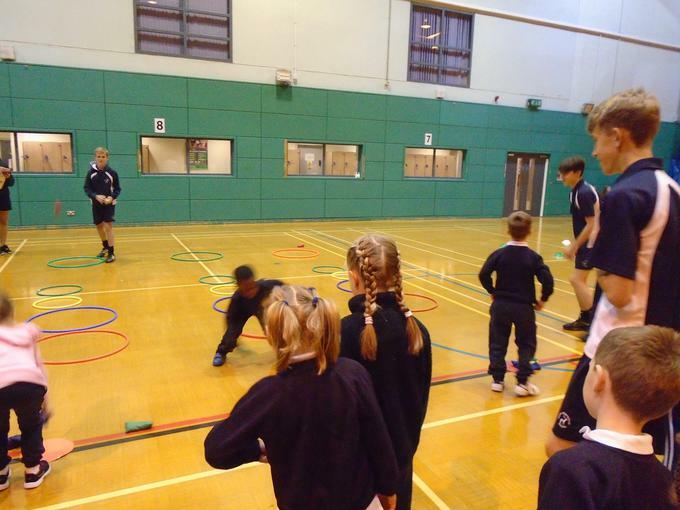 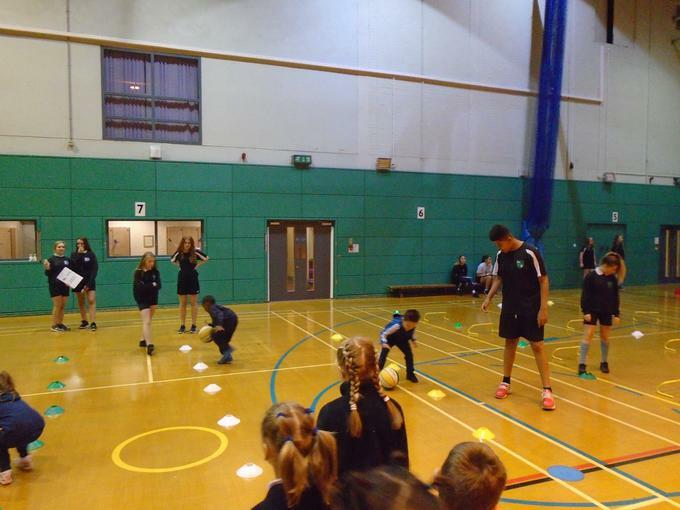 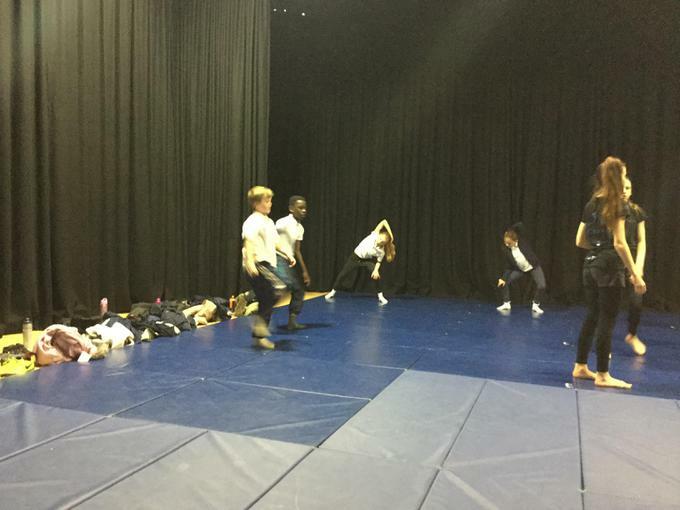 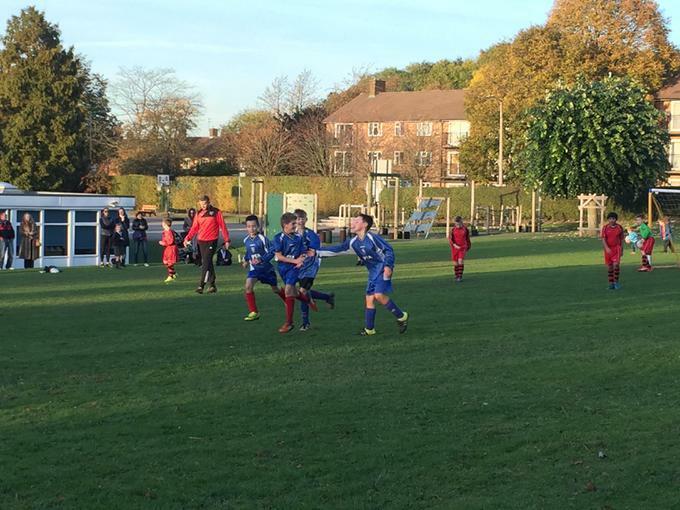 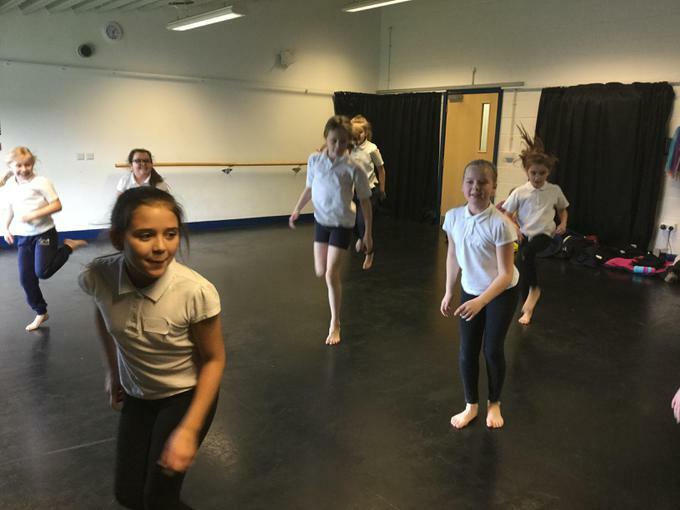 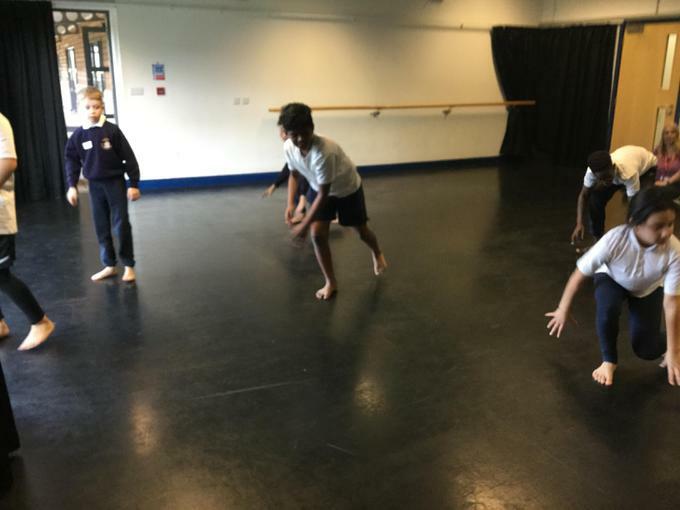 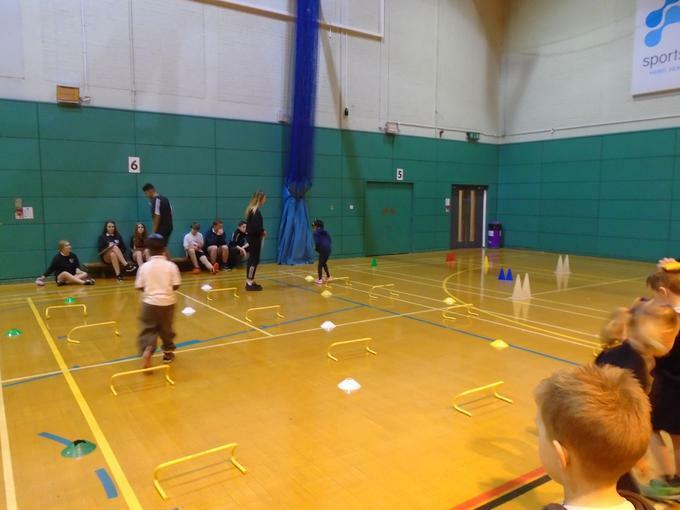 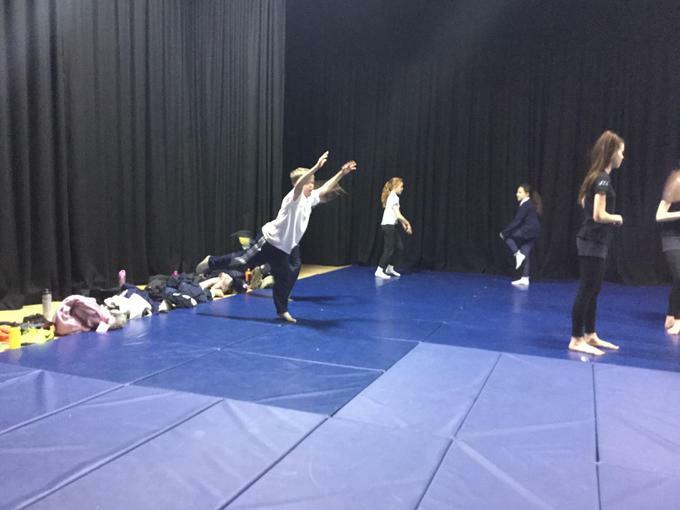 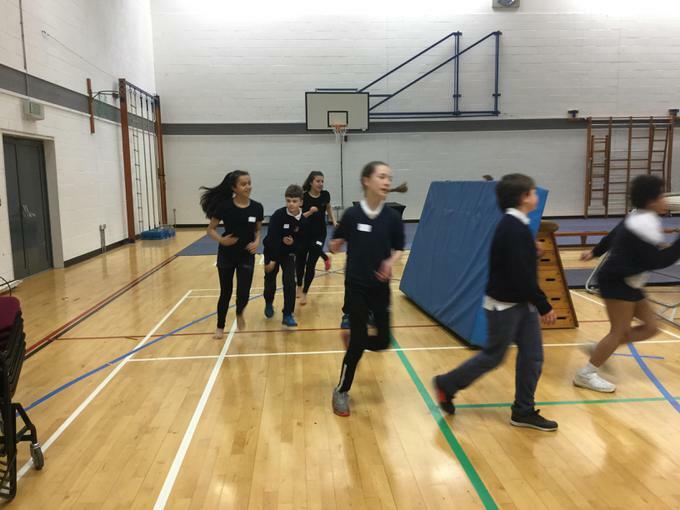 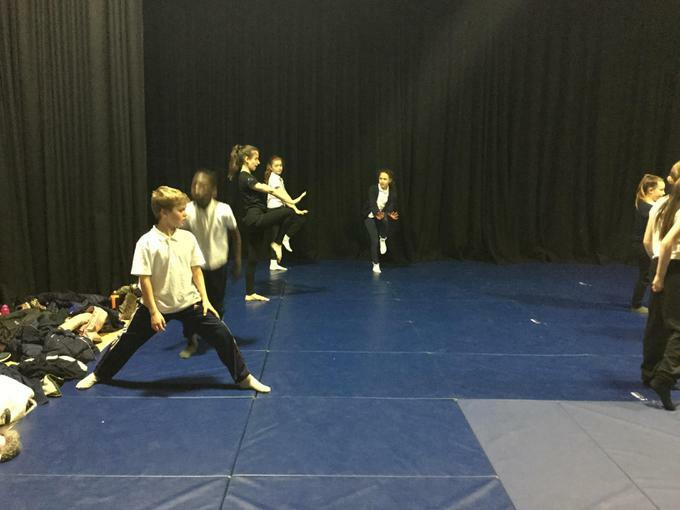 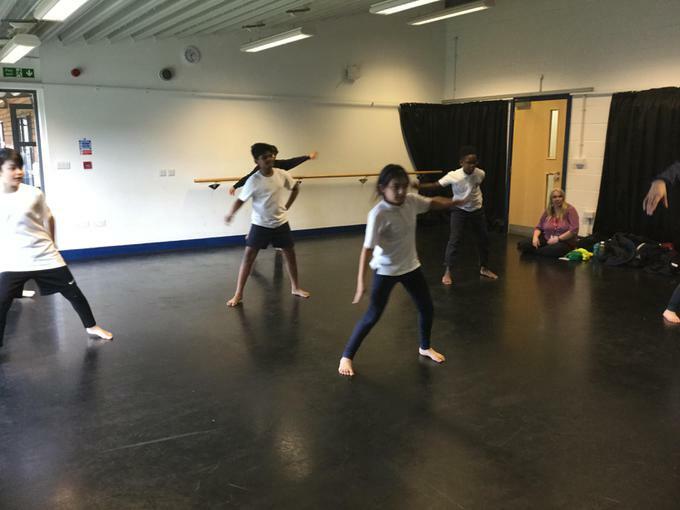 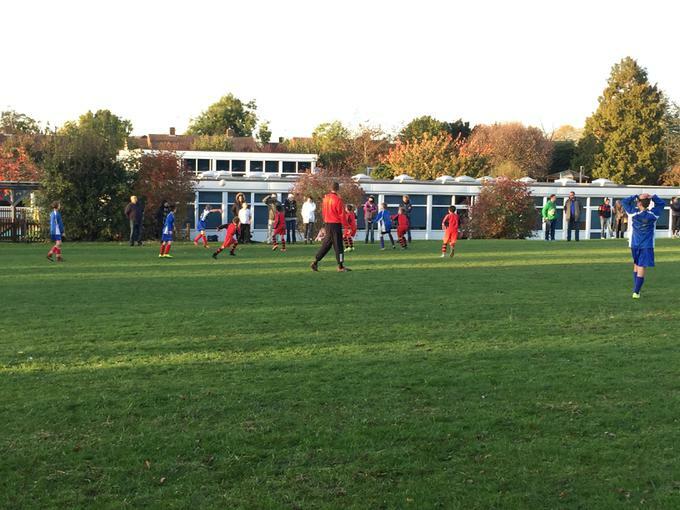 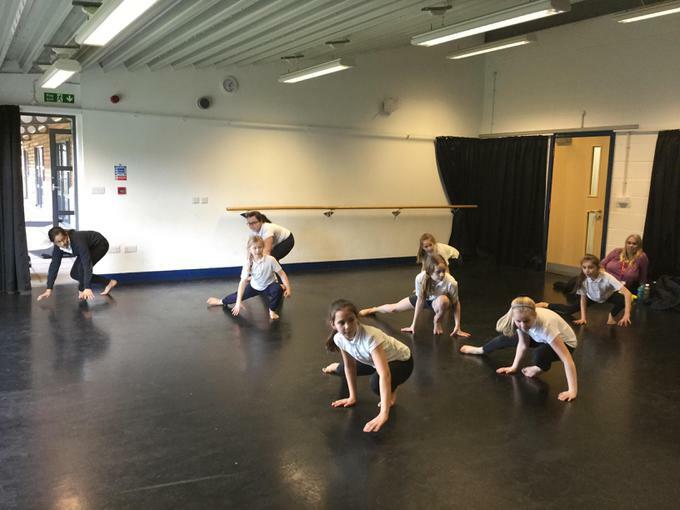 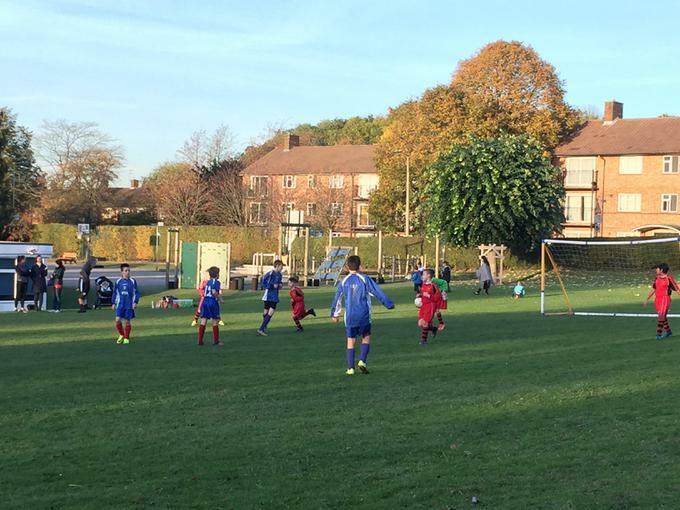 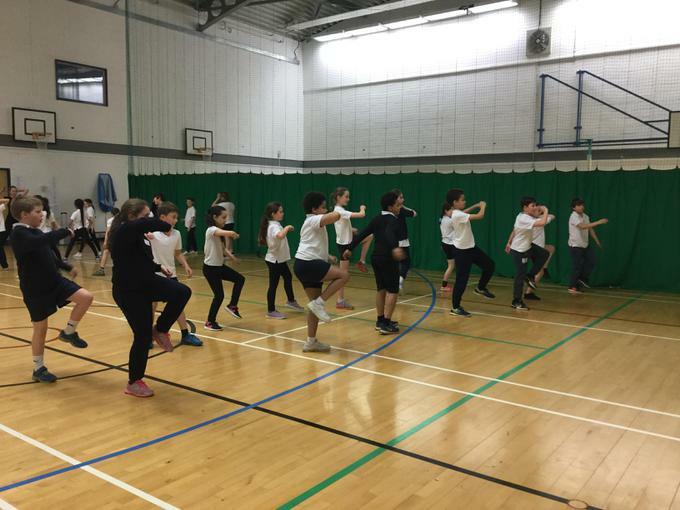 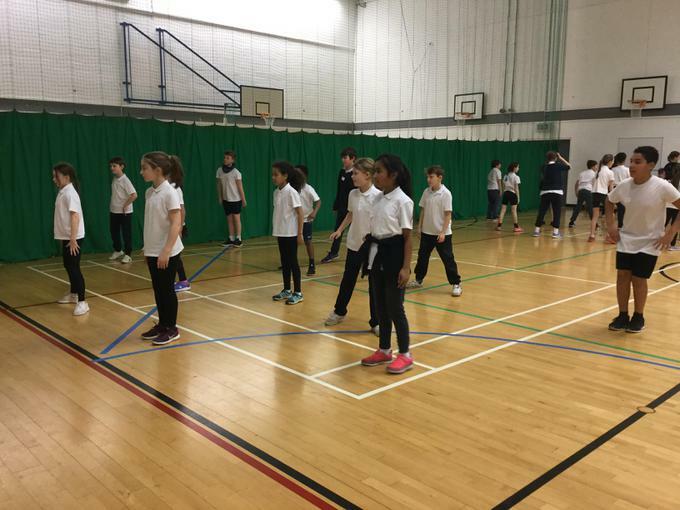 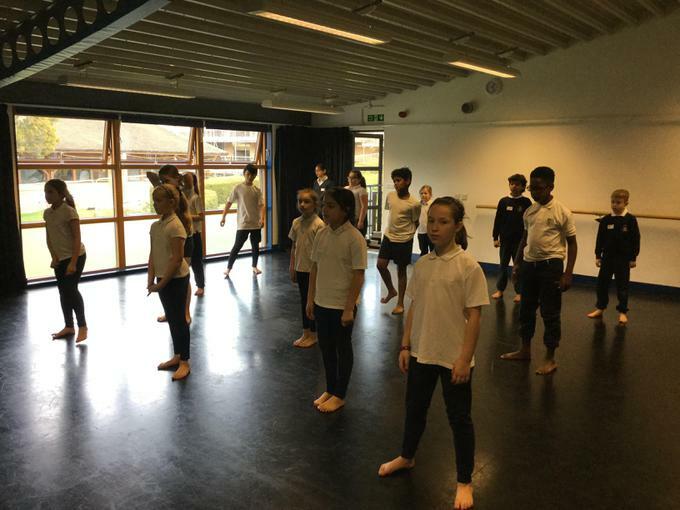 Well done to the football team when they competed in a competition at Cavendish School. 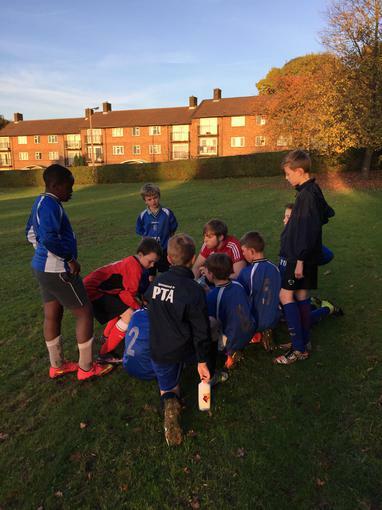 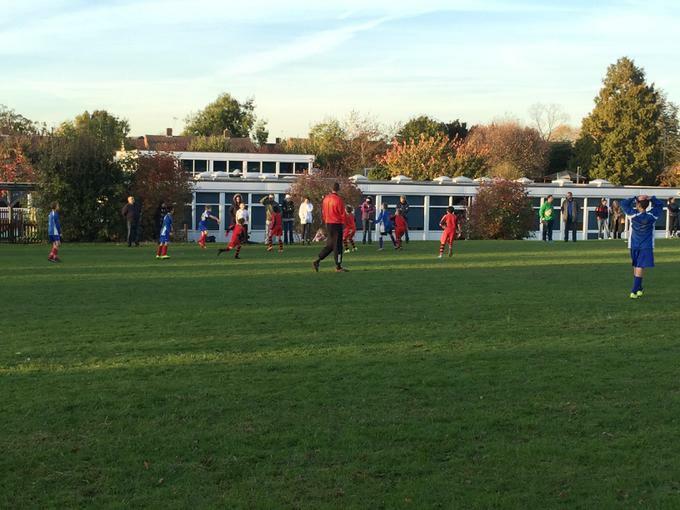 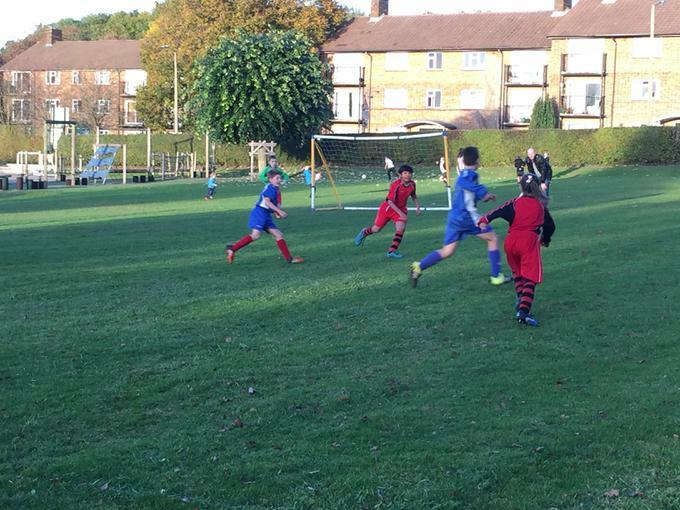 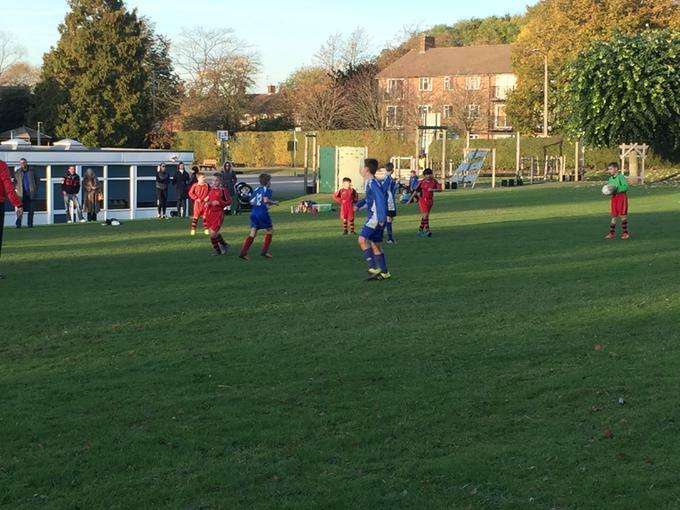 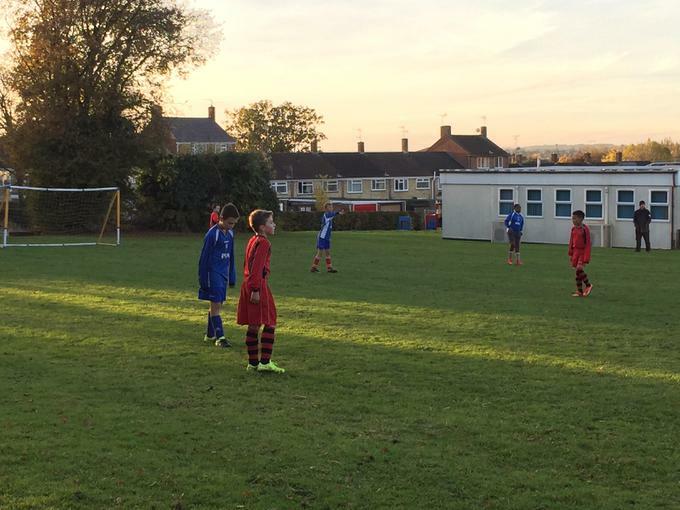 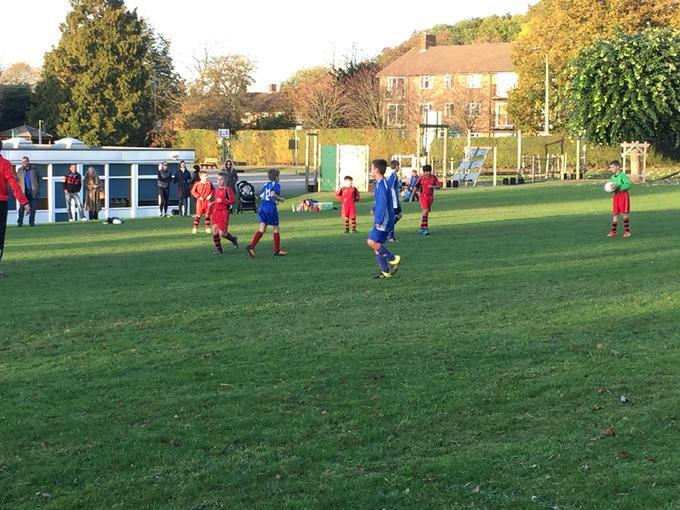 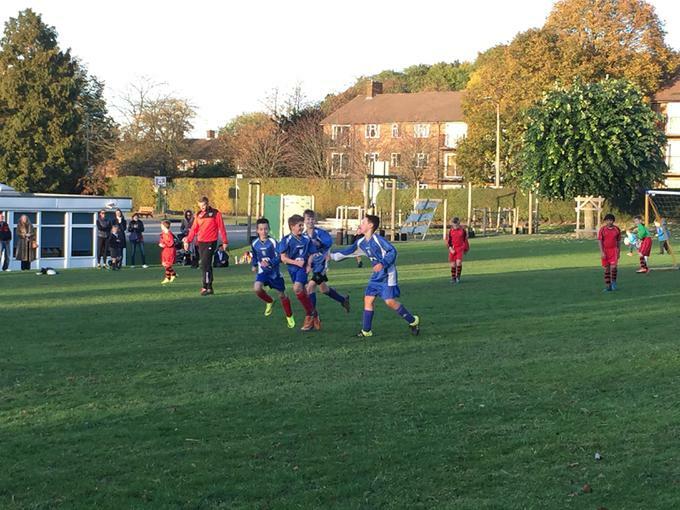 The boys narrowly missed out on a place in the semi finals after losing in extra time. 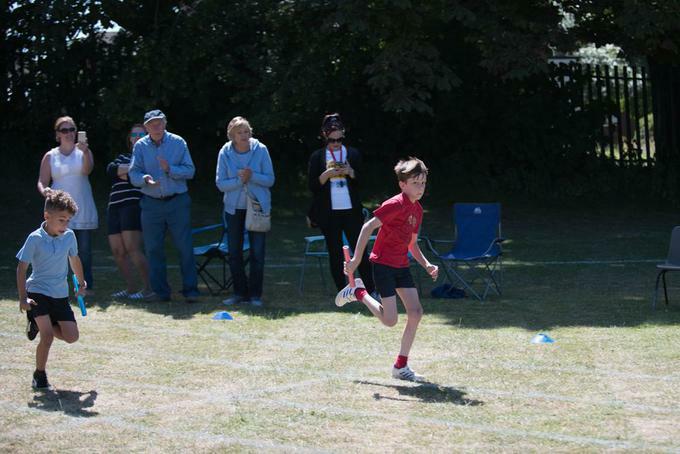 A Silver Medal For Max! 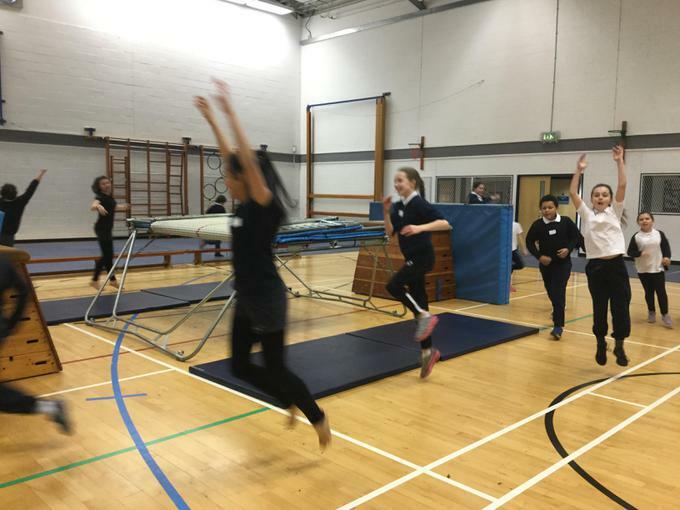 A huge congratulations to ex Nash Mills pupil Max Whitlock on his silver medal in the all round competition at the World Gymnastics Championships earlier this month. 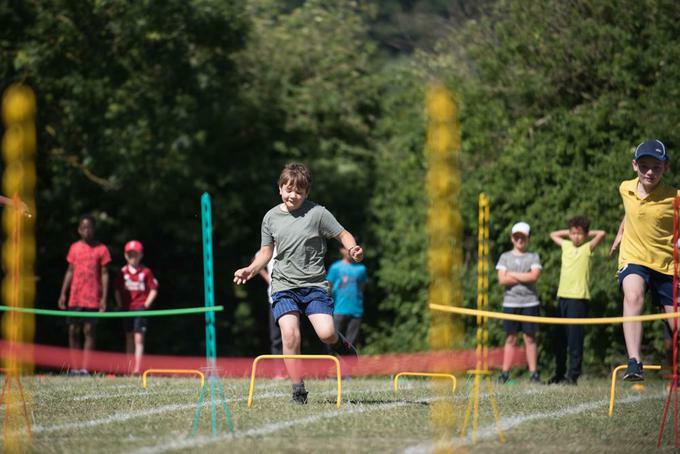 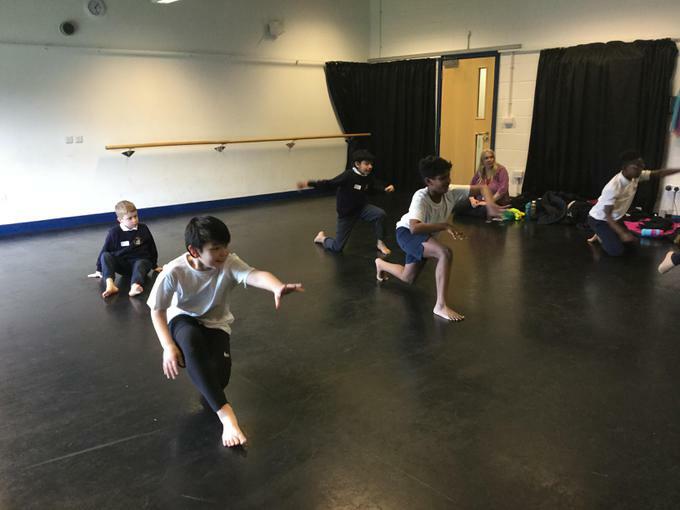 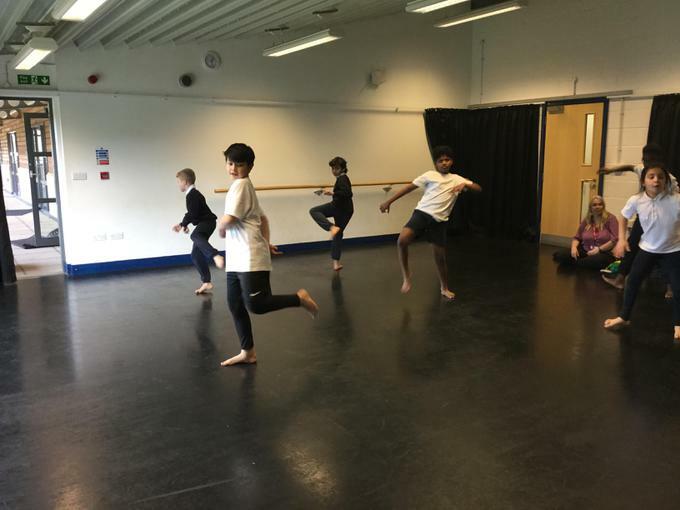 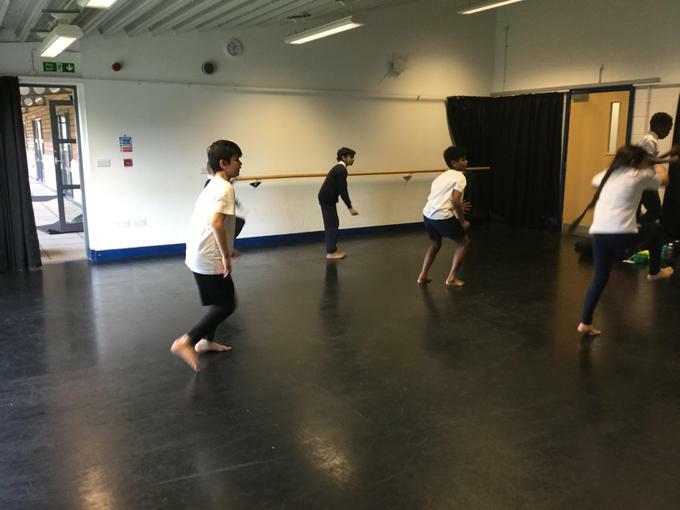 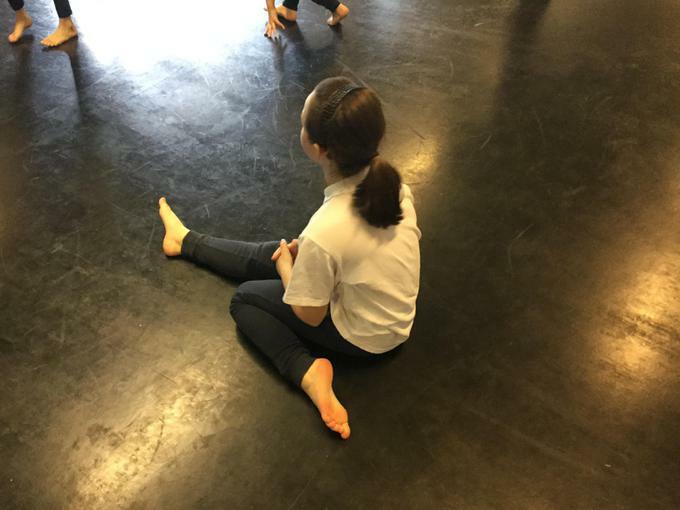 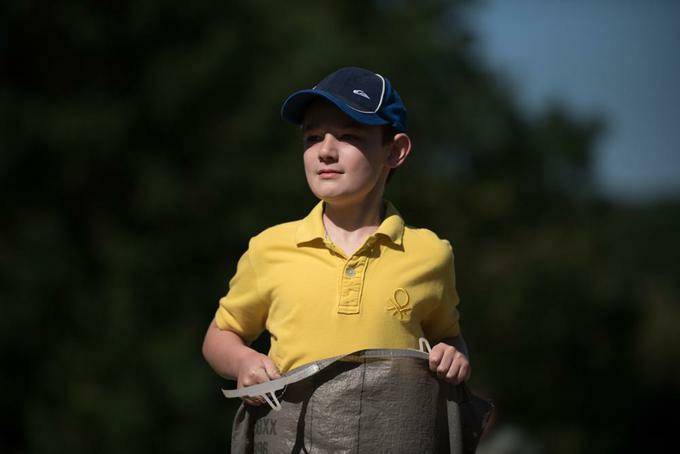 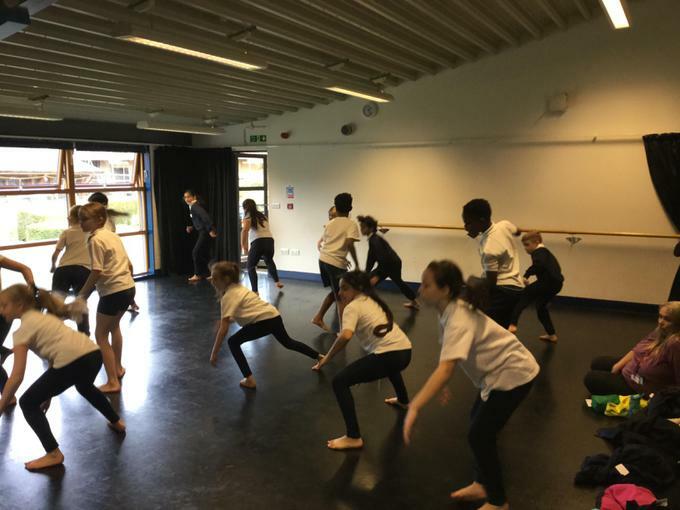 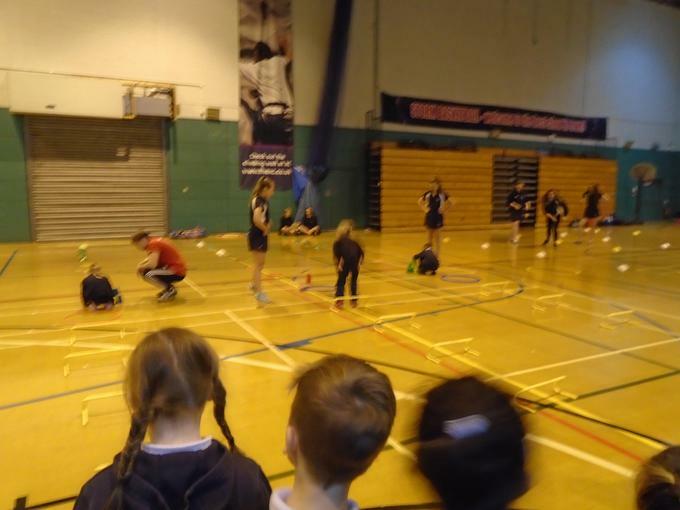 Despite not actually qualifying for the final after a disappointing day during qualifiers, Max, who took the place of an injured team mate, overcame his errors and performed fantastically in the finals. 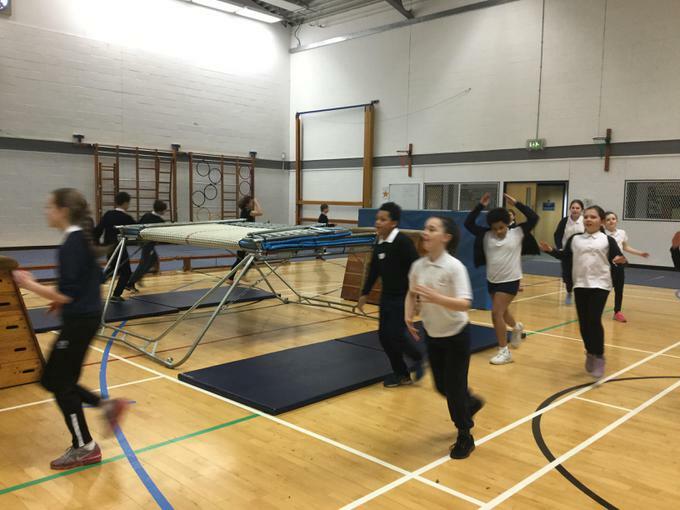 He scored a massive 16.00 points on the pommel horse, which he told us when he last visited was his favourite piece of apparatus, and then secured the silver medal with a brilliant floor performance. 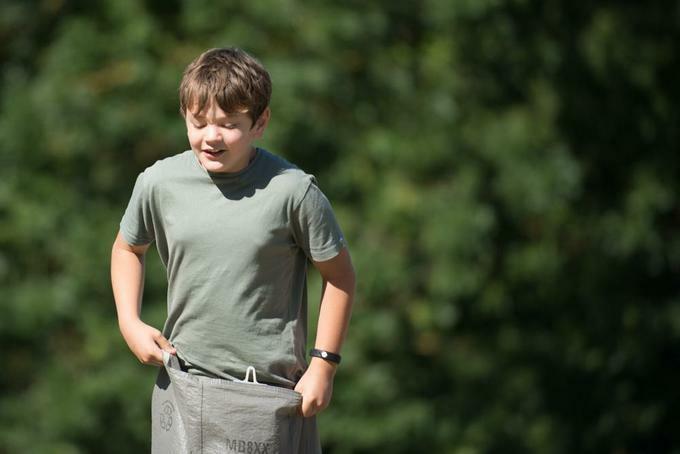 We are all so proud of you Max!